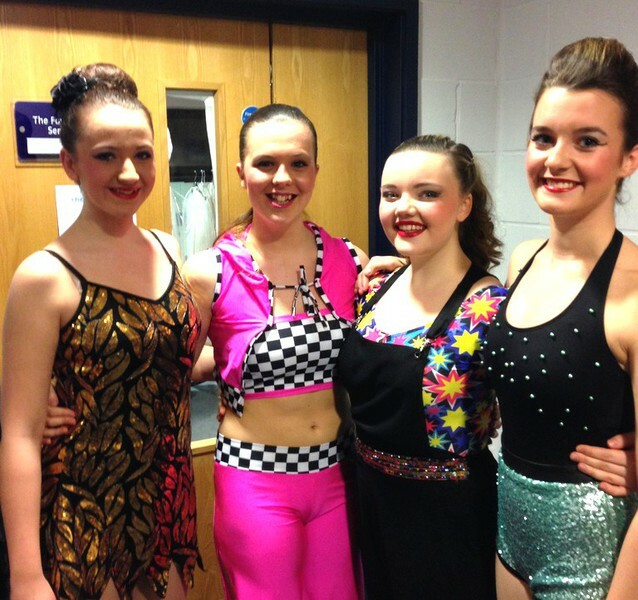 festival and who went along to support on the final weekend! 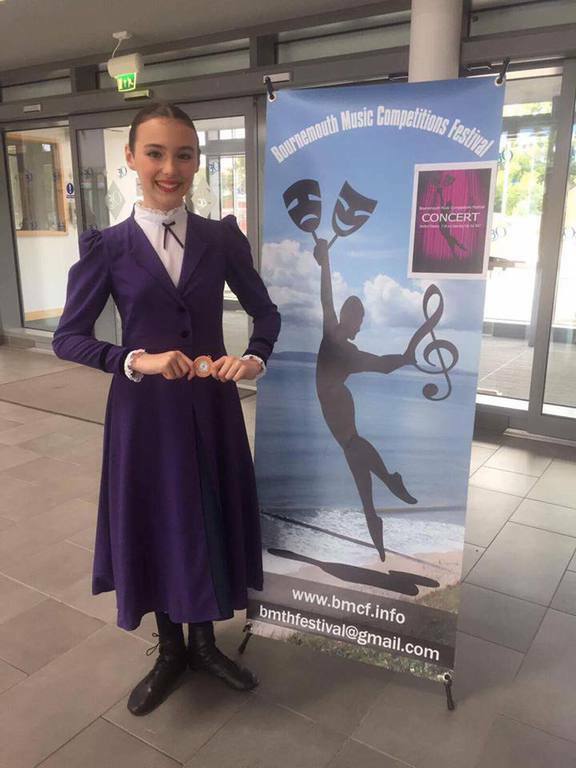 We have had another hugely successful time at Bournmouth Festival, alongside a large number of pupils from the school competing in the All England Regional Finals along the coast in Fareham. 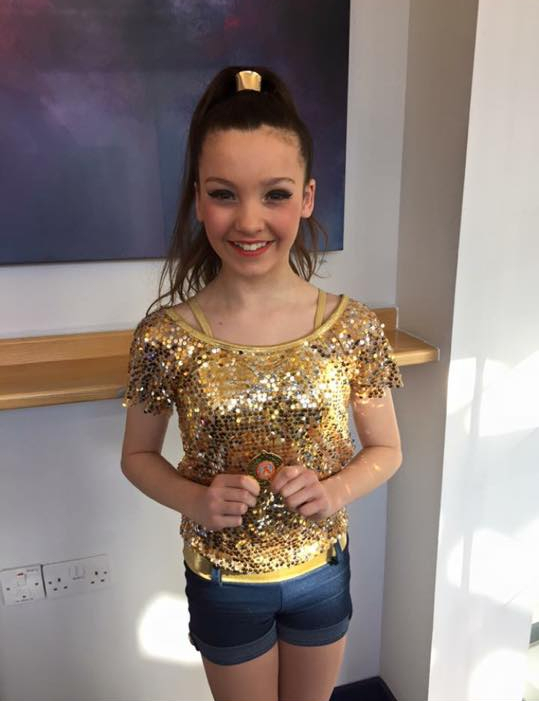 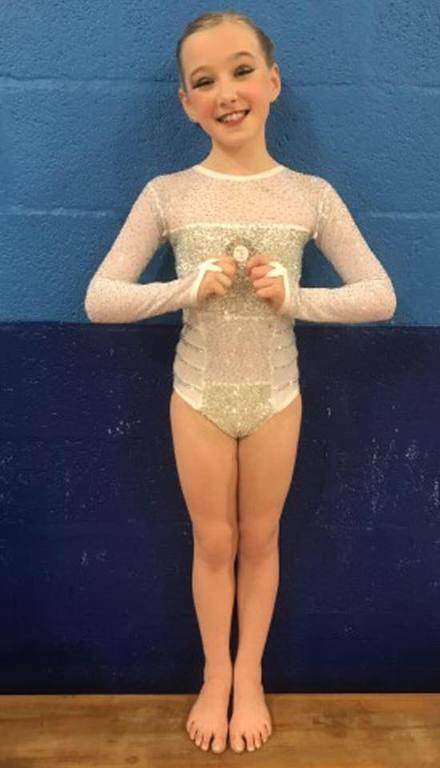 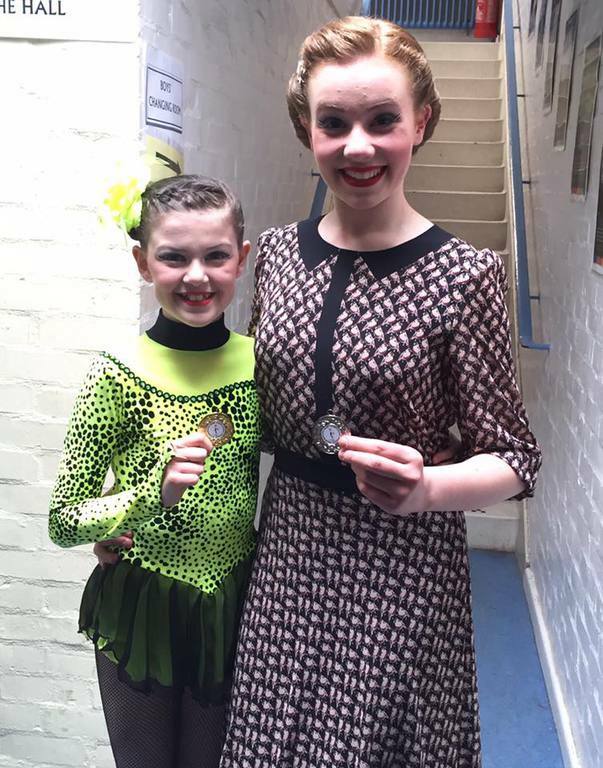 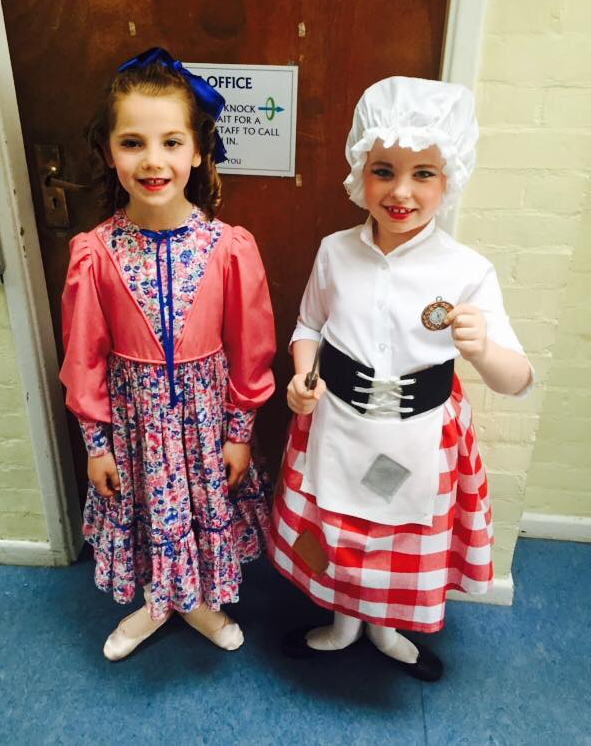 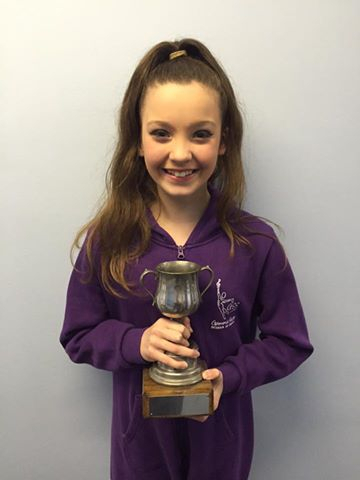 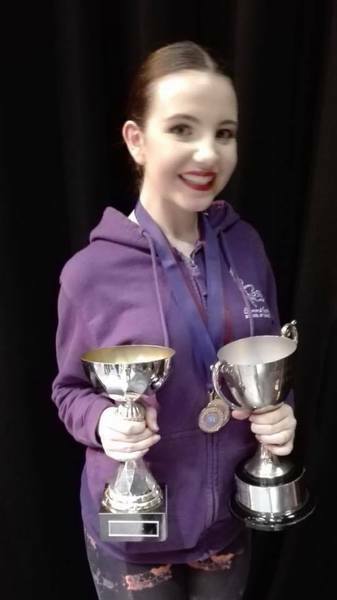 Once again we had pupils qualified to dance 6 places in the Championships and Mary Martin won the Junior Classiscal Championship! 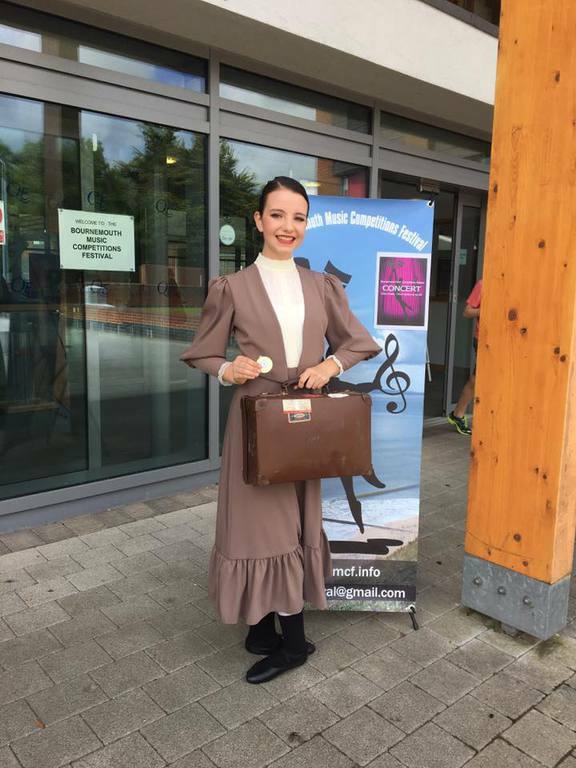 Another great festival at Slough! 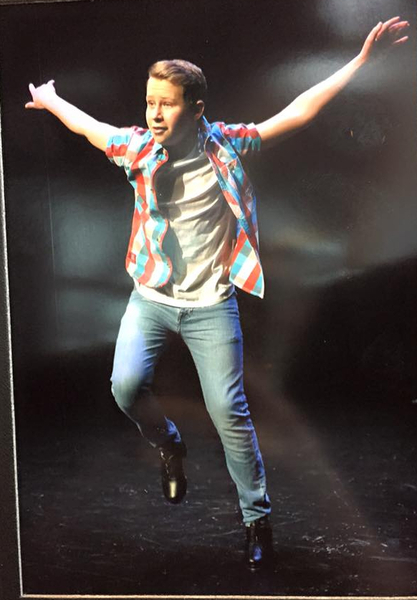 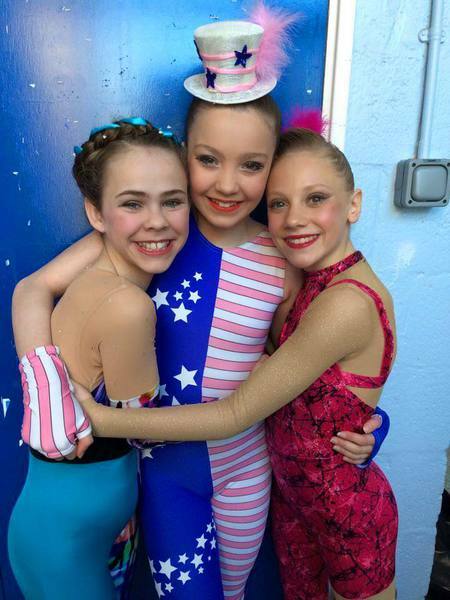 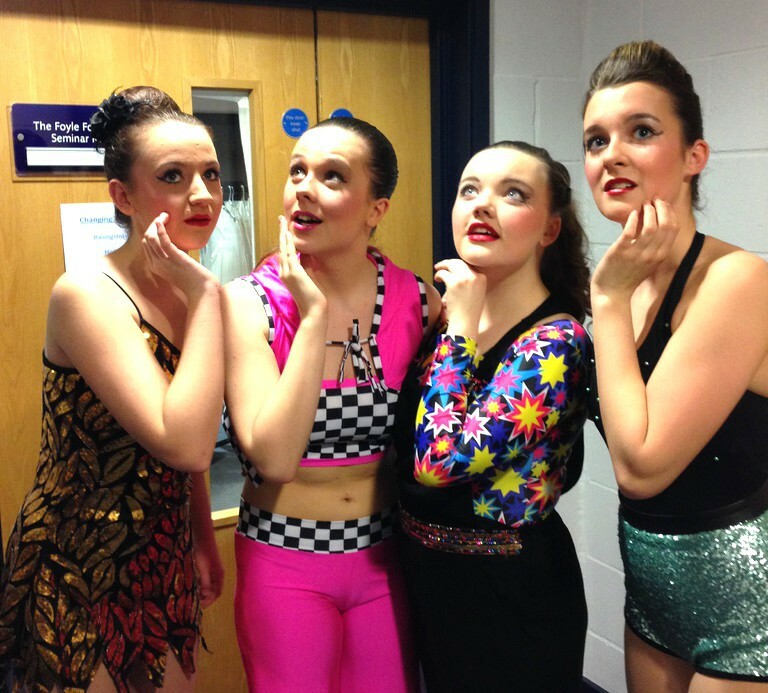 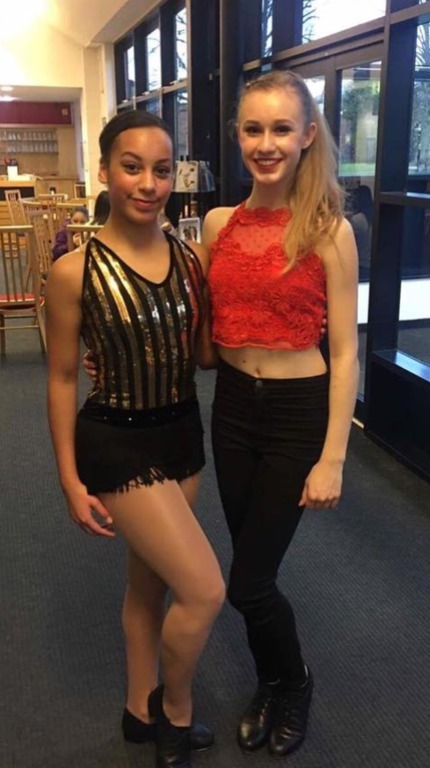 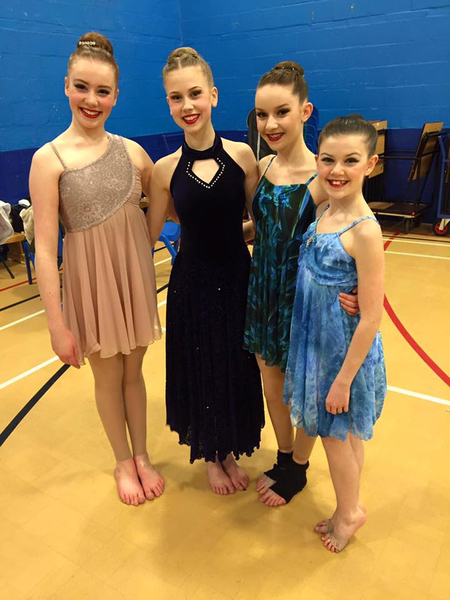 So good to see so many new dances being performed! 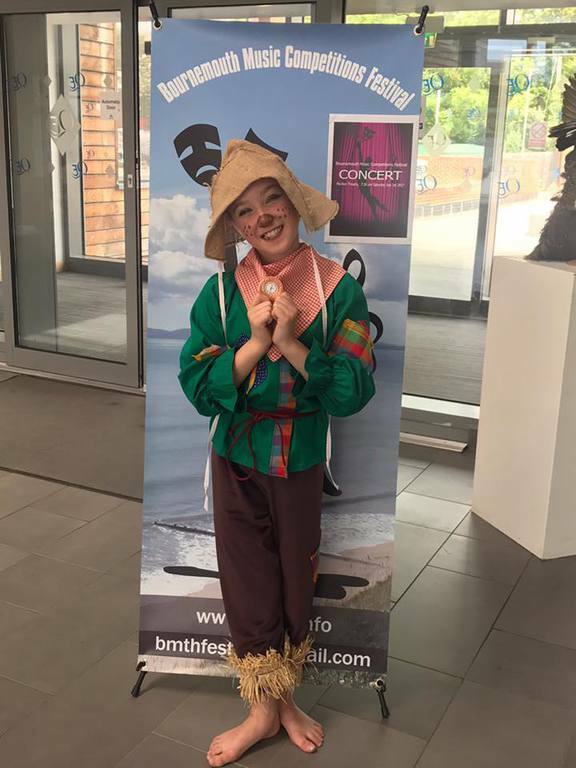 It was lovely to be back at Tilehurst again - our closest festival to Swindon! 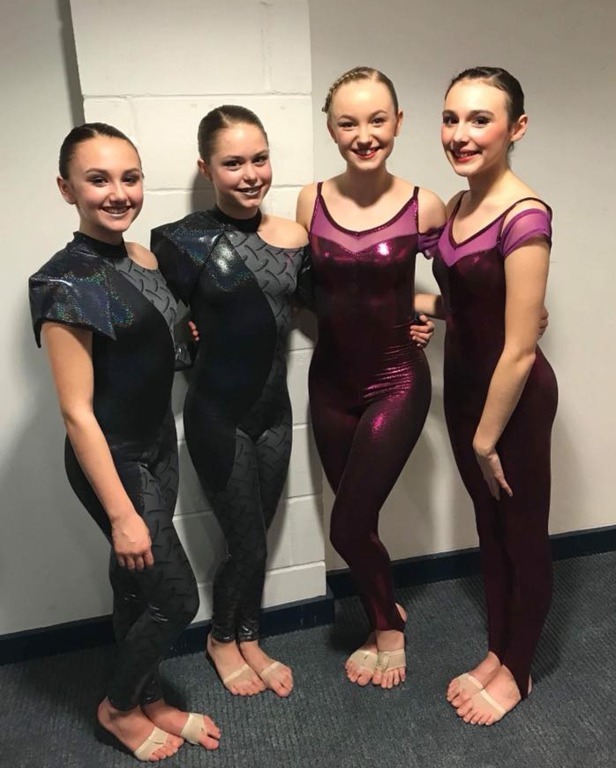 A very small number of entries this year owing to the dates clashing with rehearsals for our Wyvern show as well as the performance itself, nevertheless we had some great results. 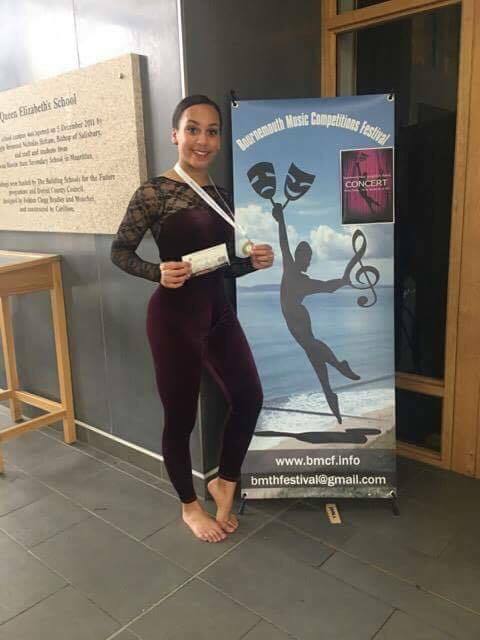 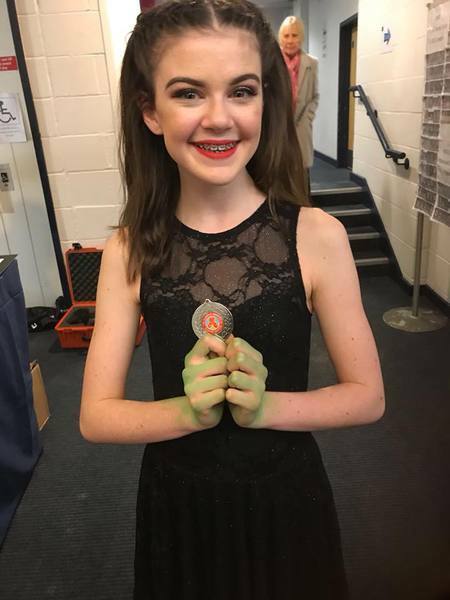 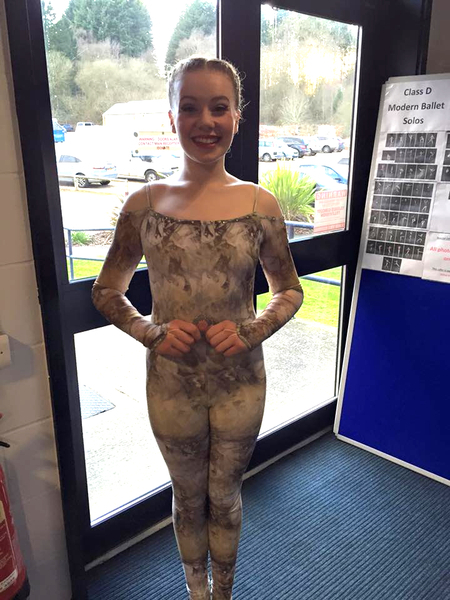 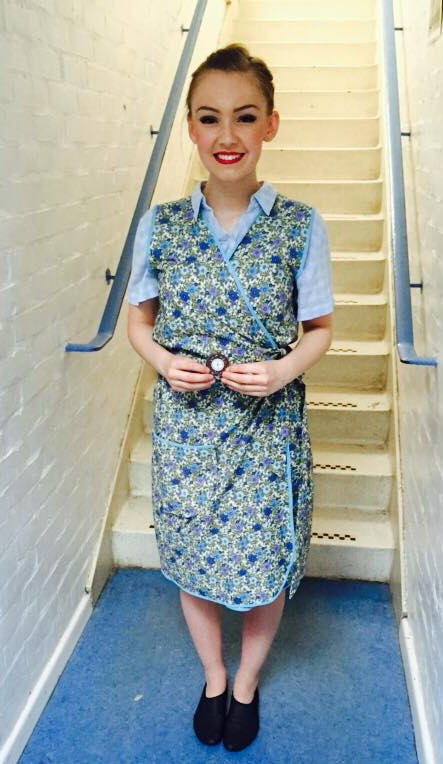 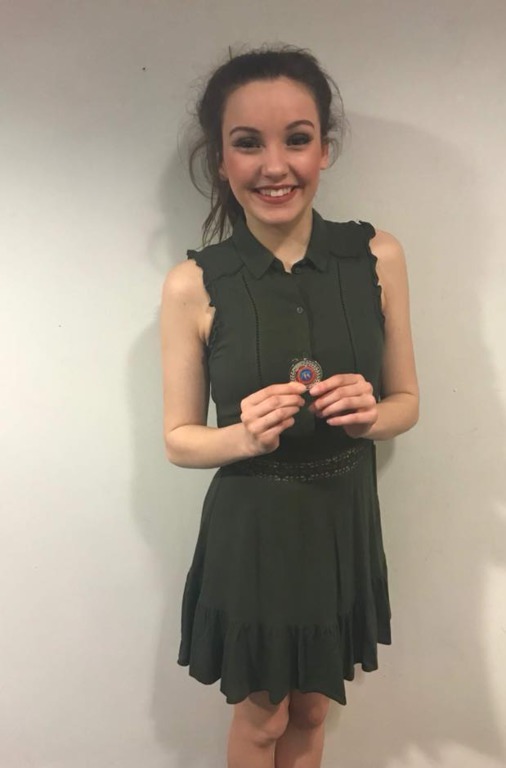 Particular congratulations go to Gabriellla Virgilio who was invited by the adjudicator to compete in the Tilehurst Bursary. 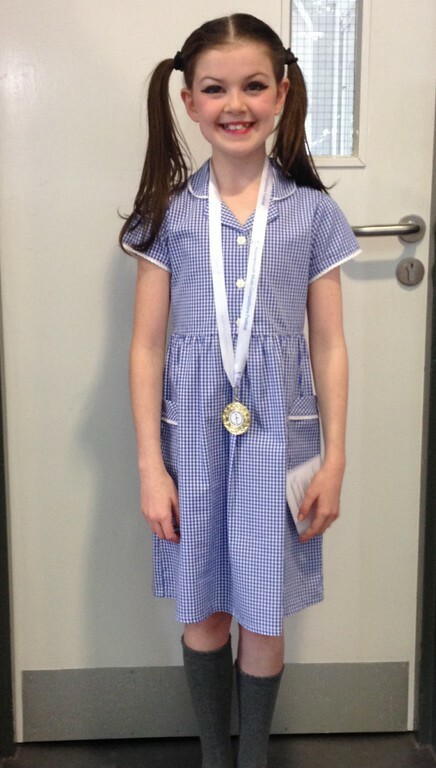 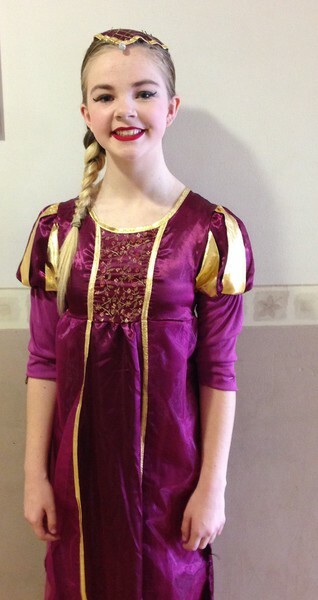 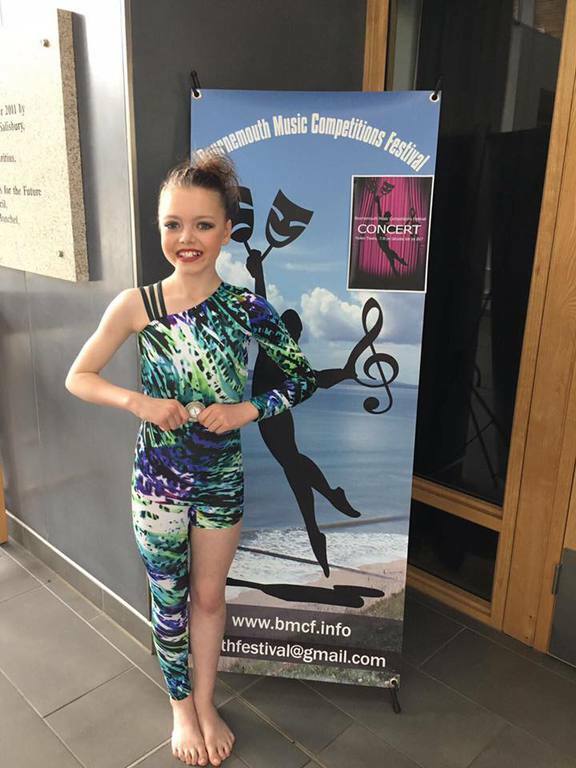 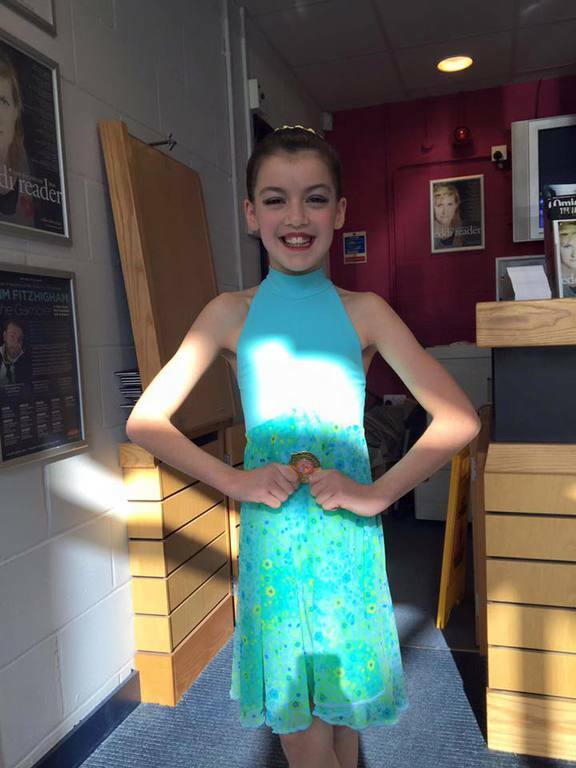 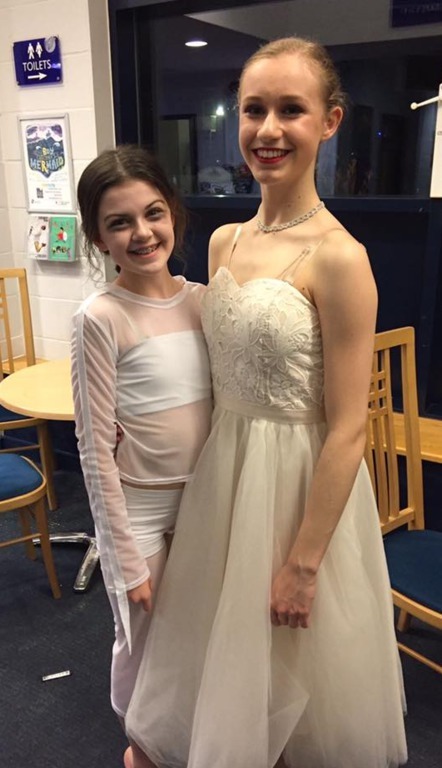 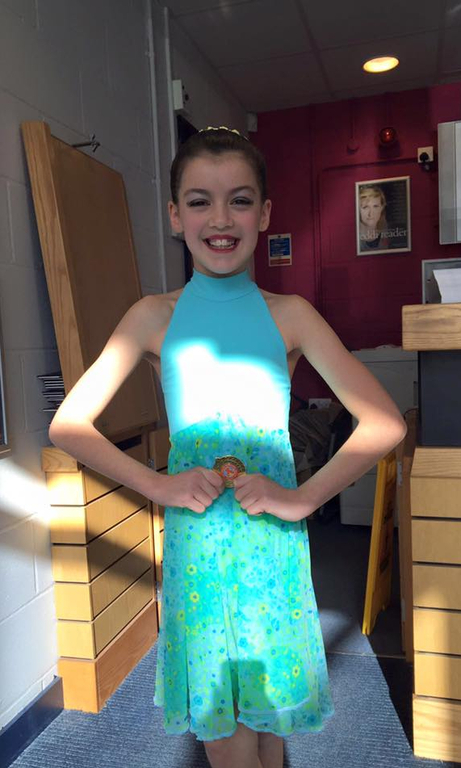 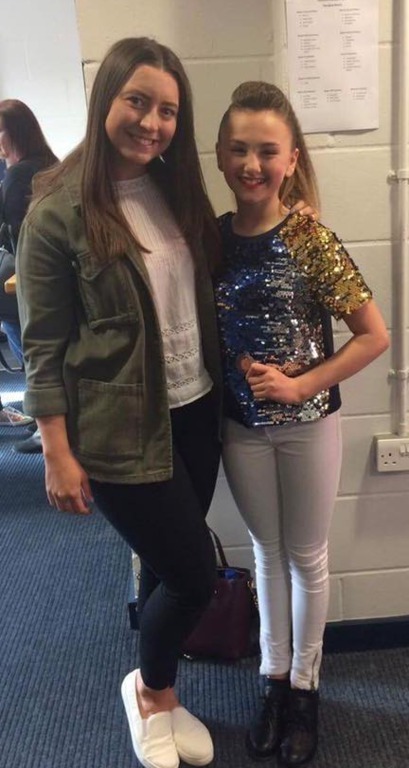 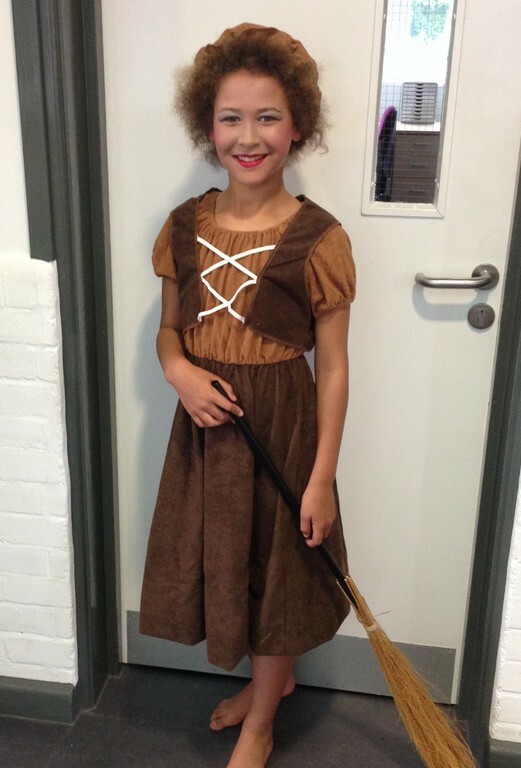 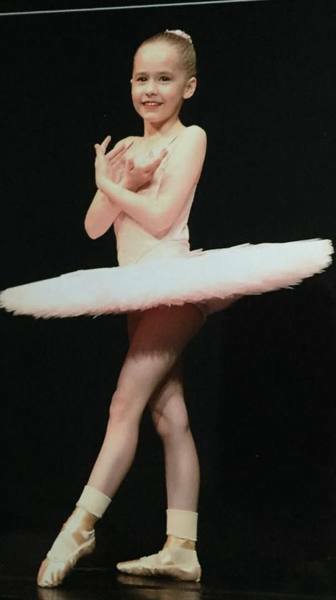 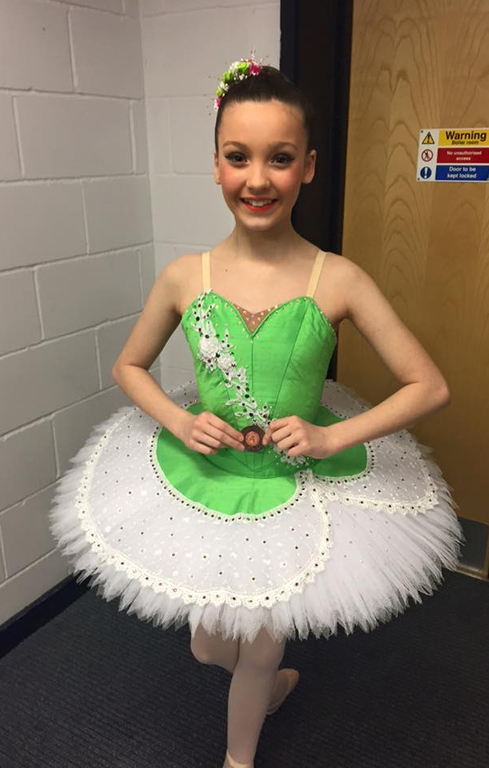 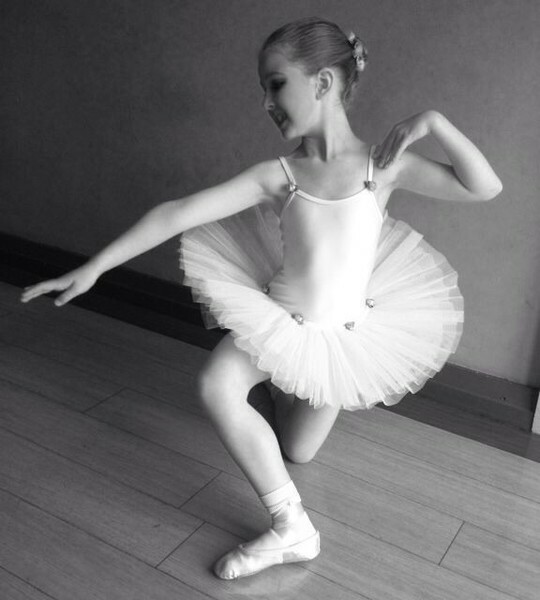 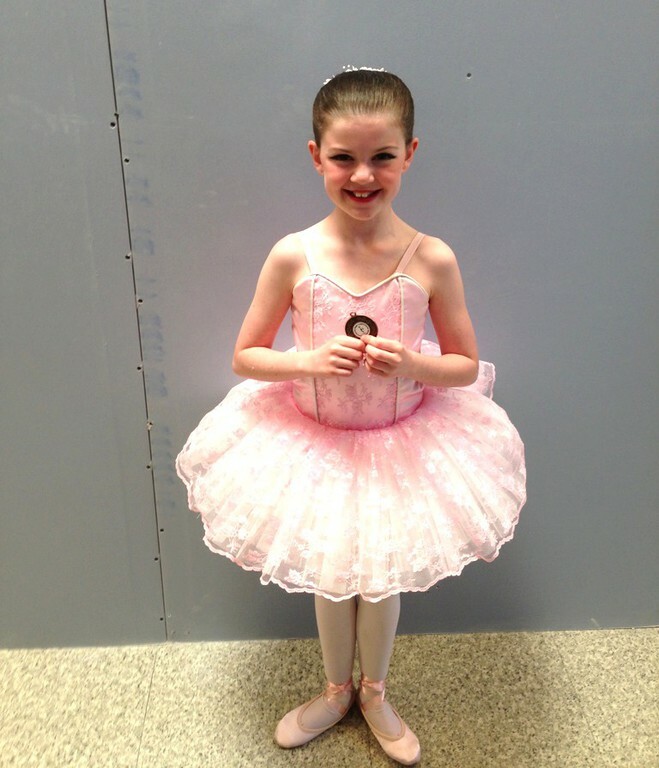 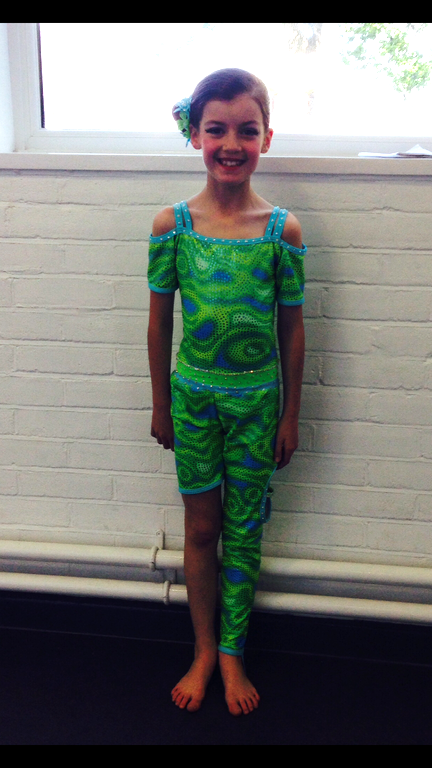 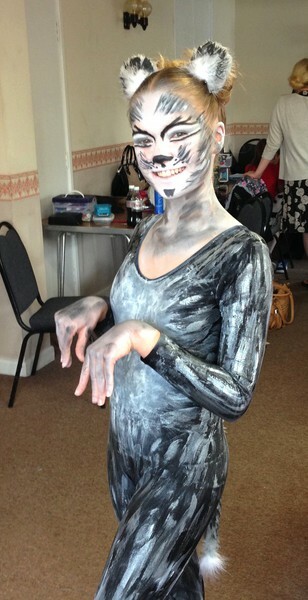 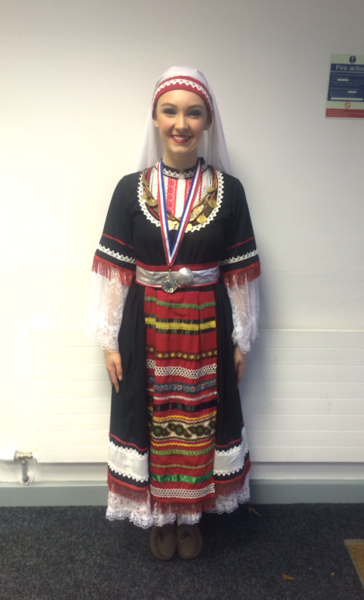 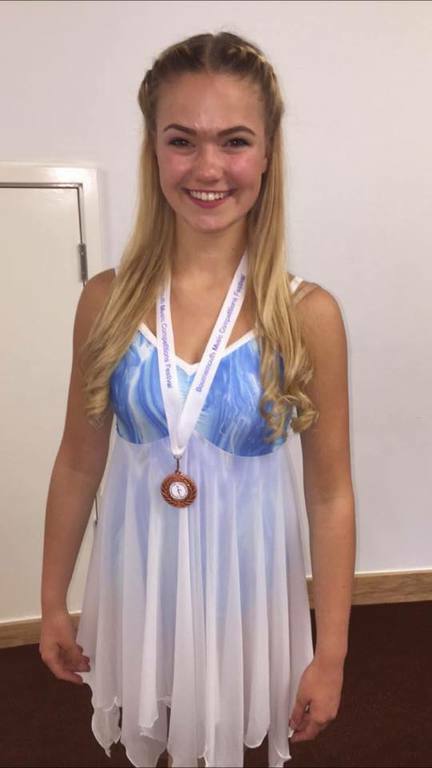 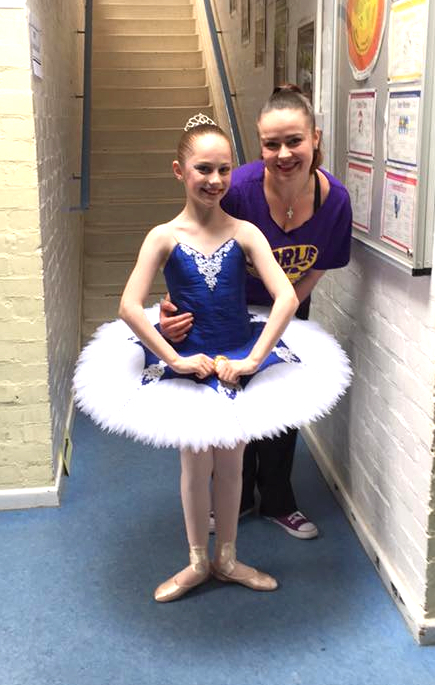 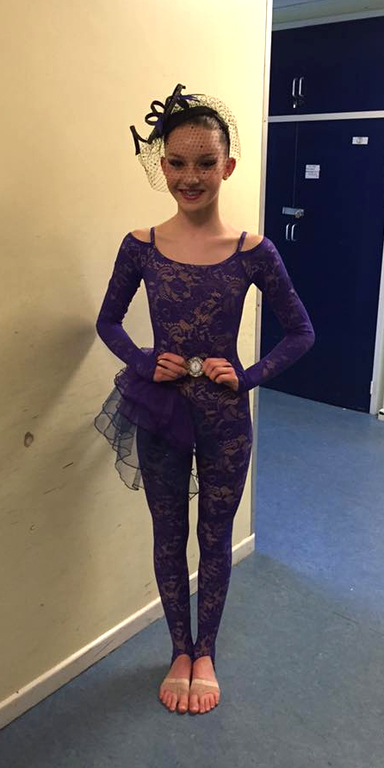 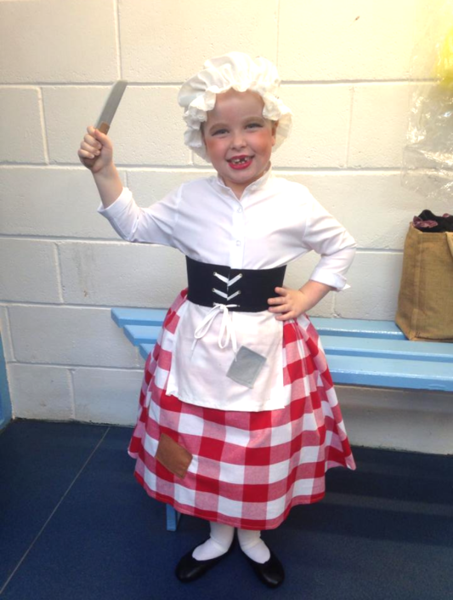 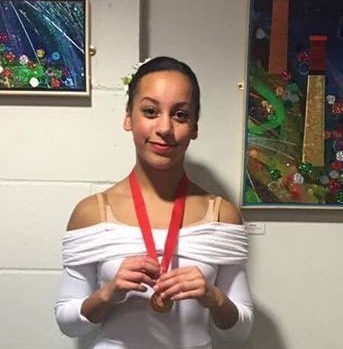 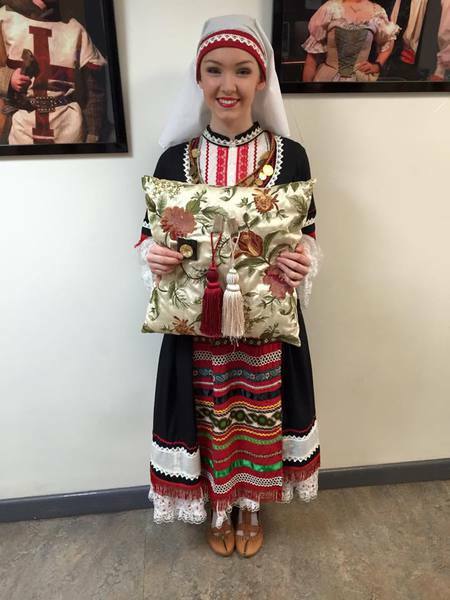 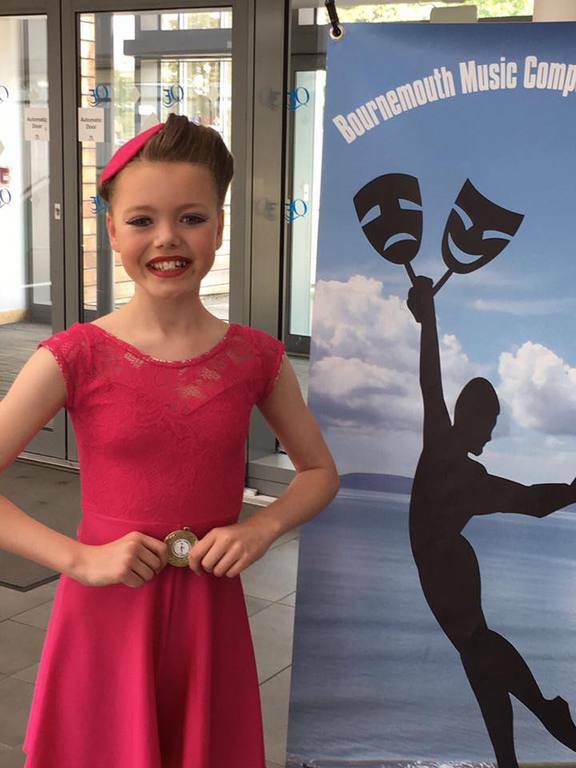 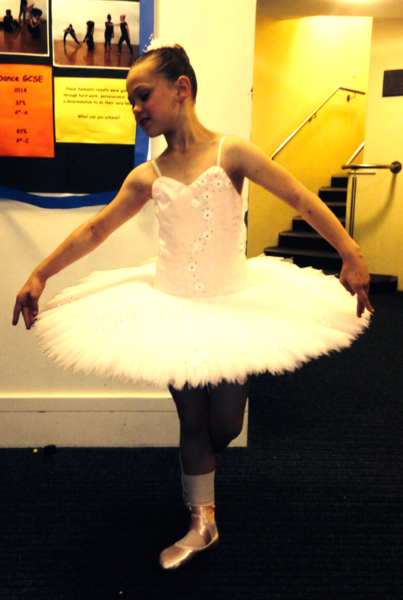 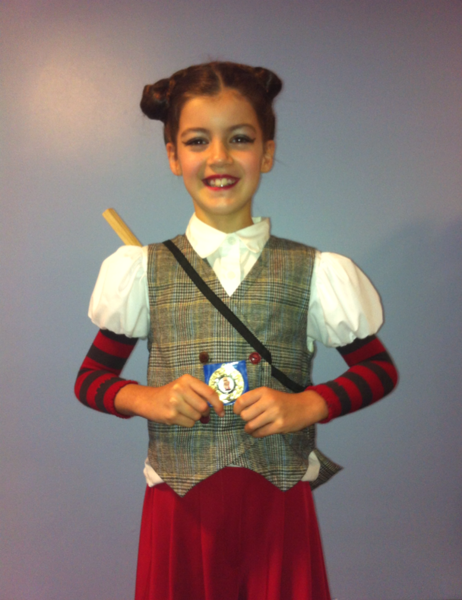 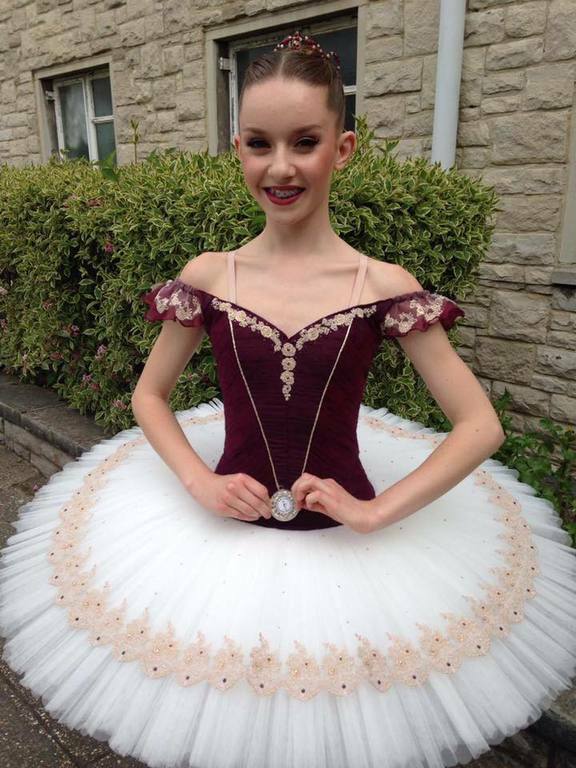 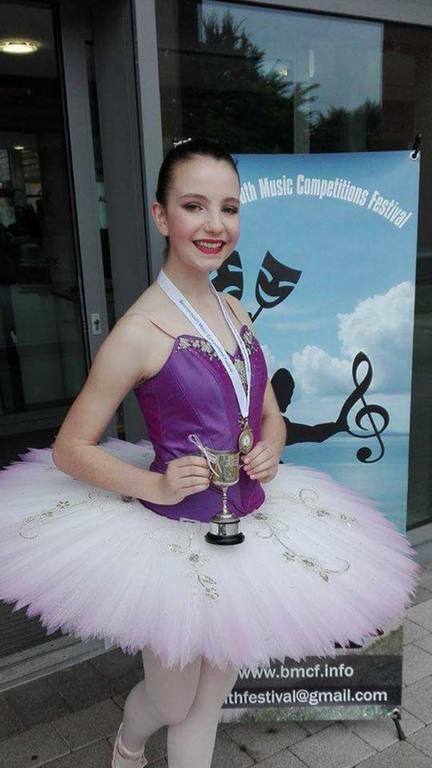 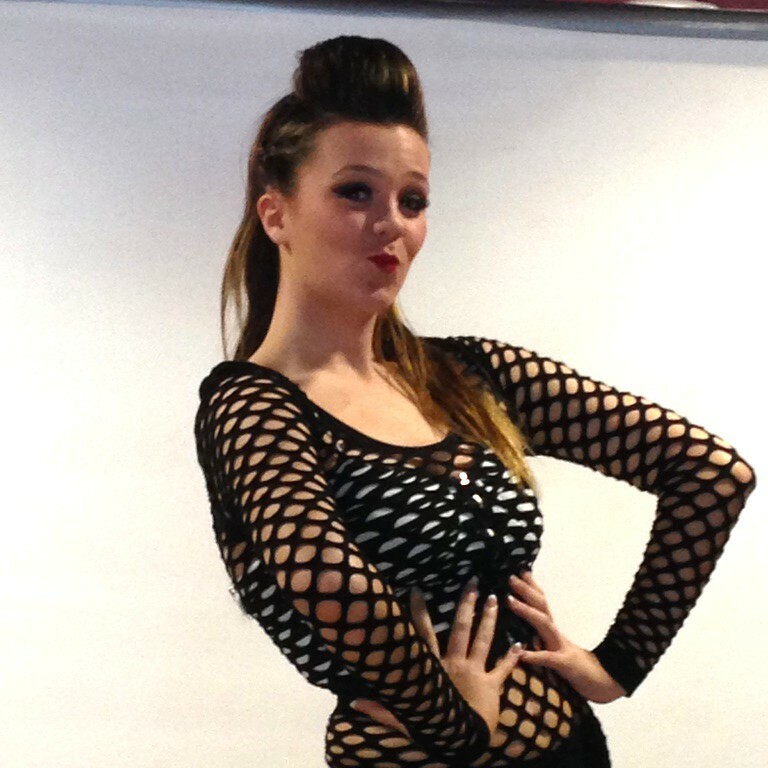 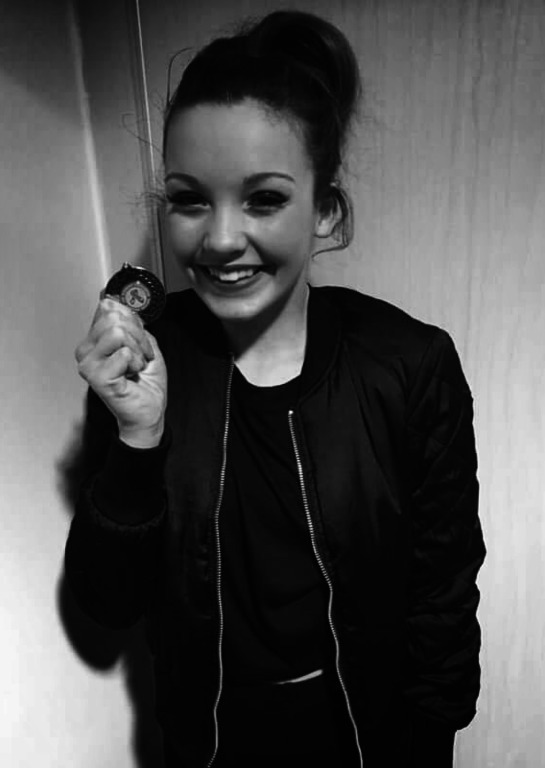 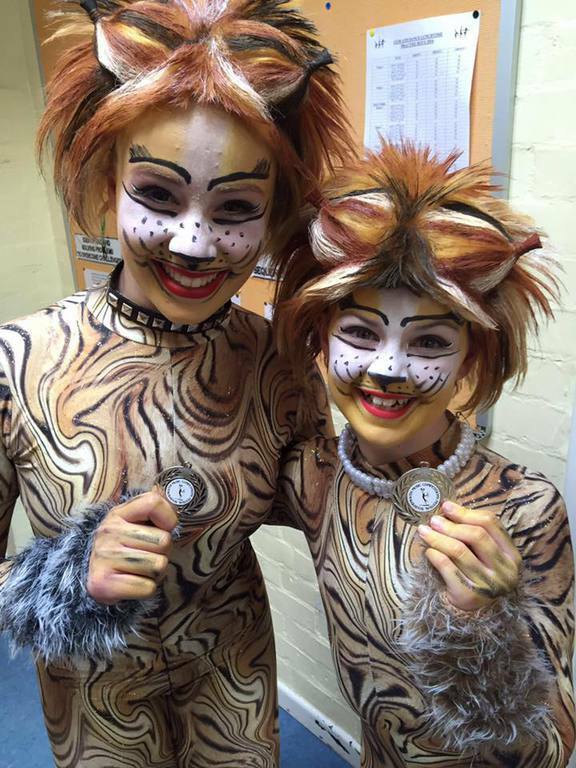 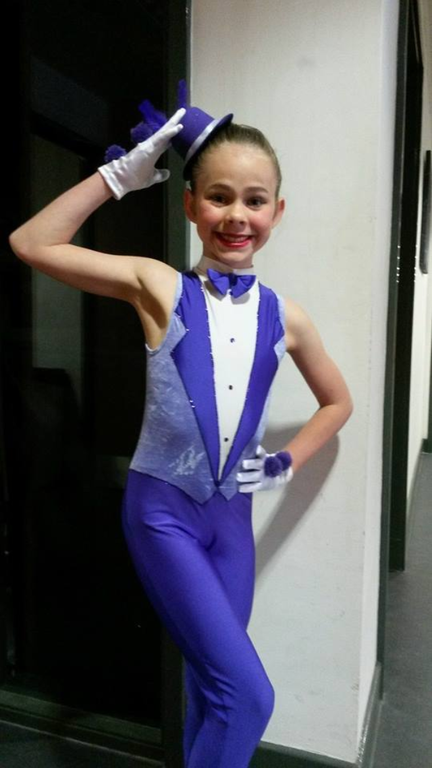 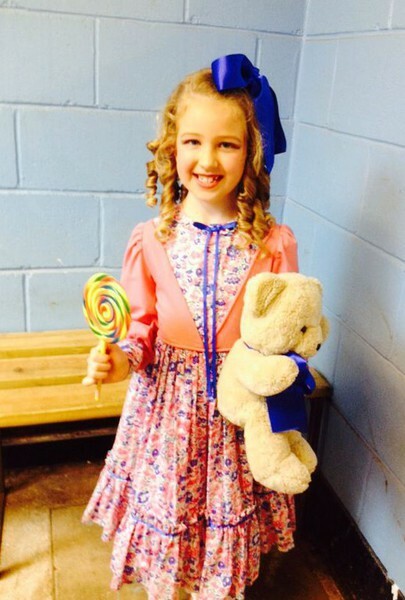 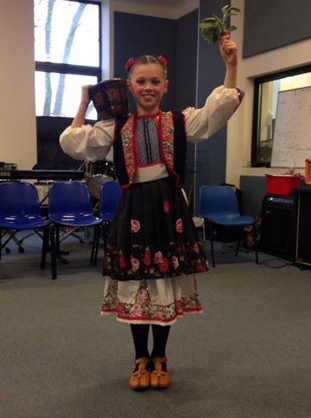 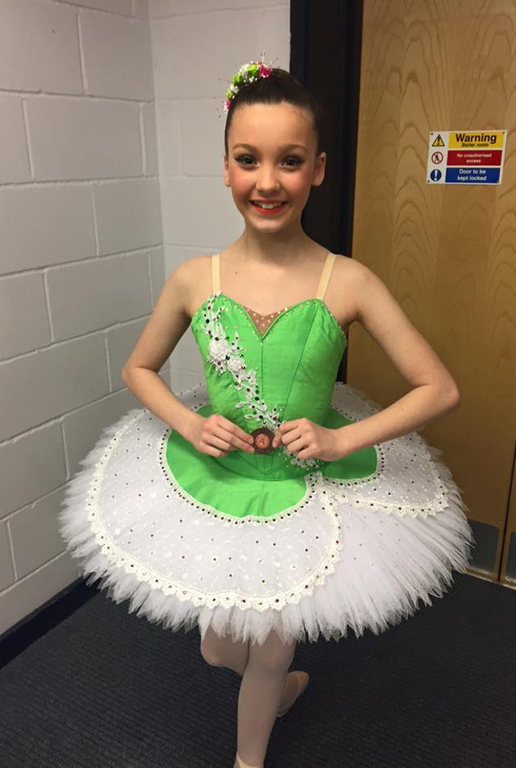 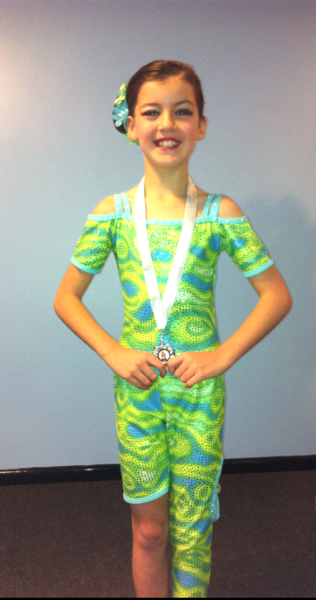 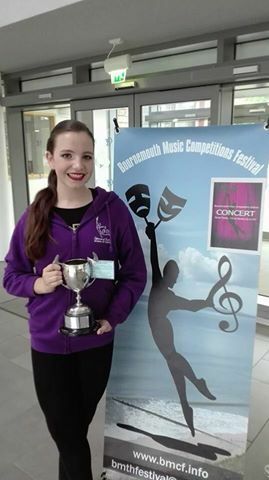 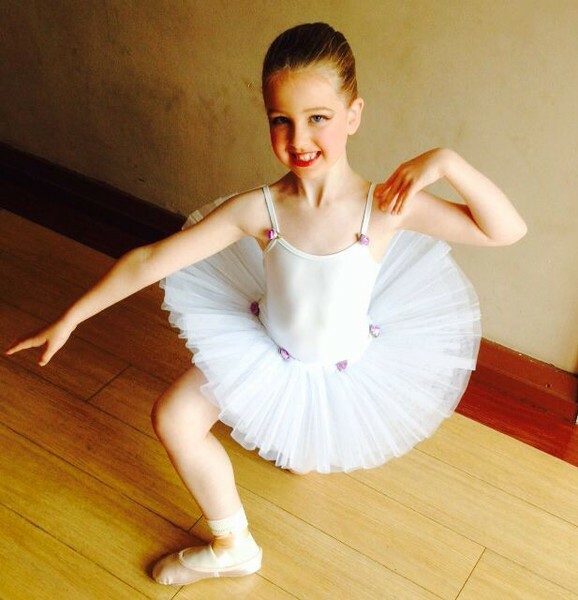 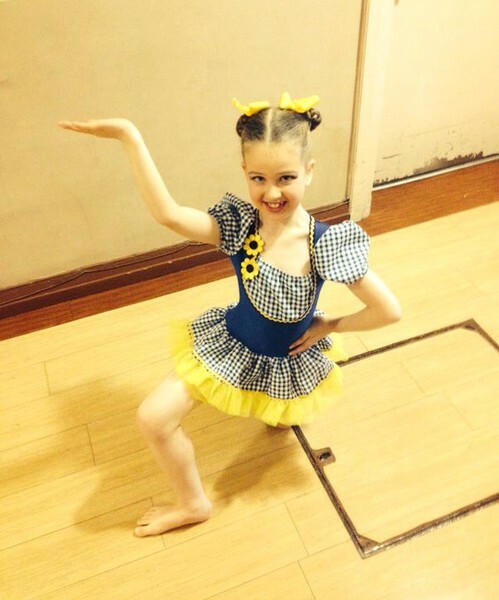 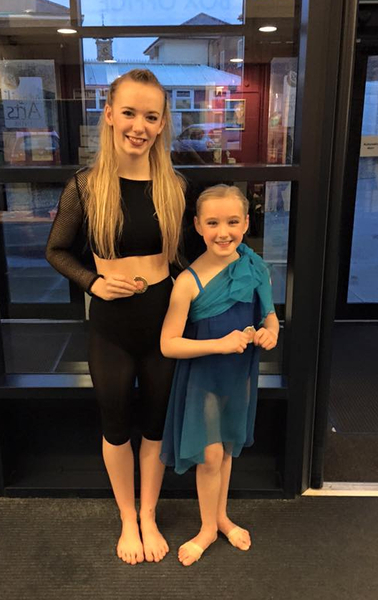 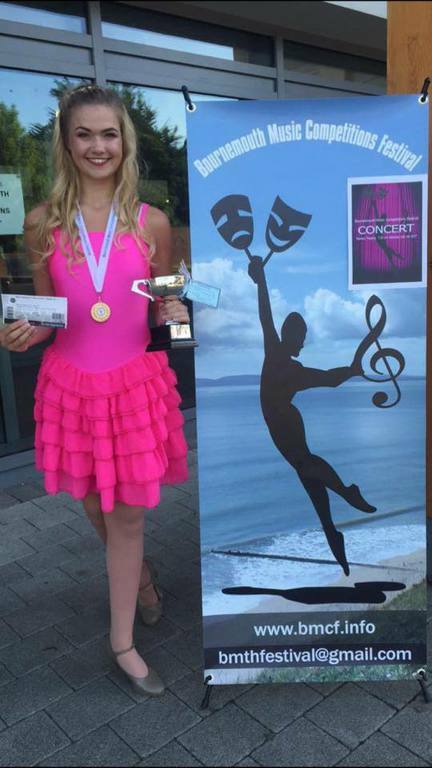 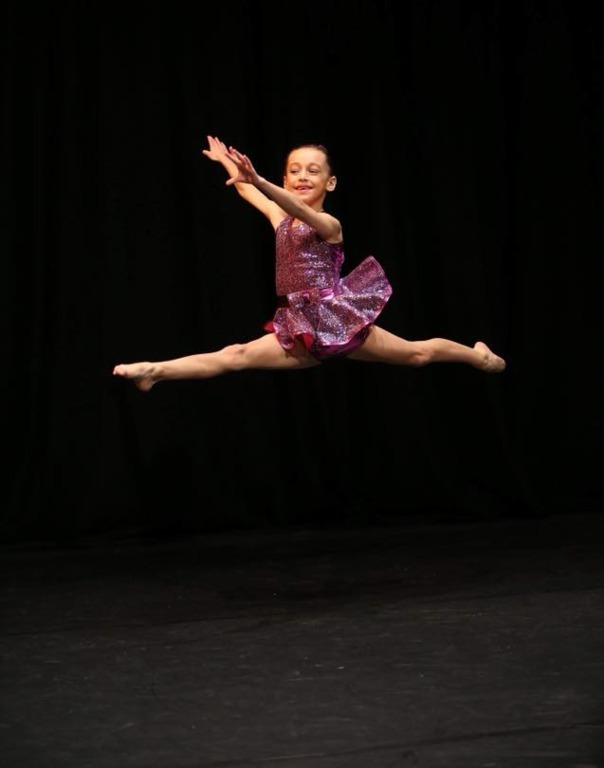 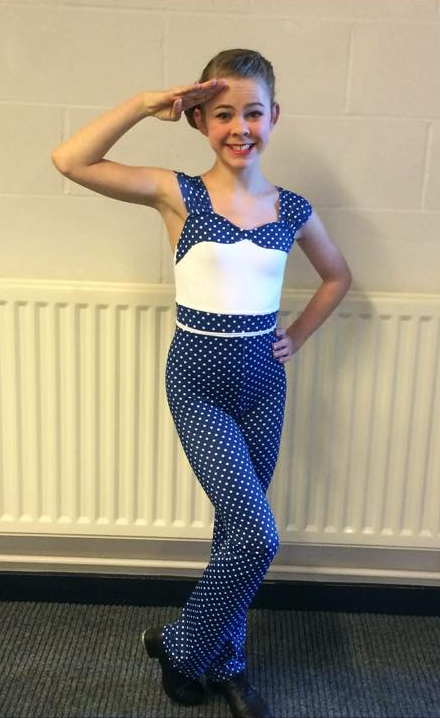 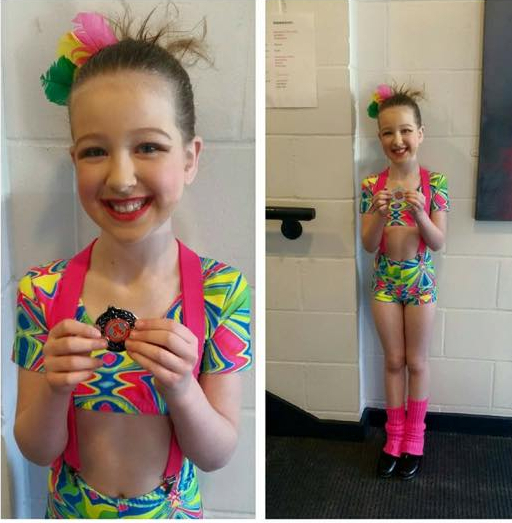 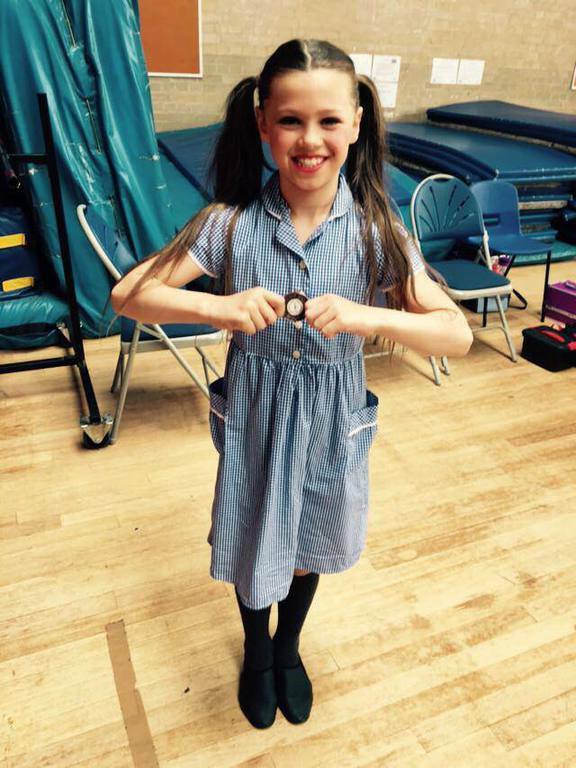 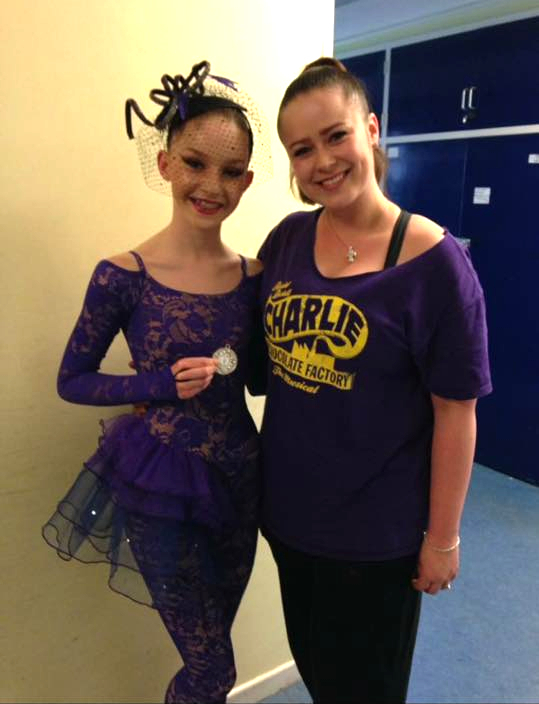 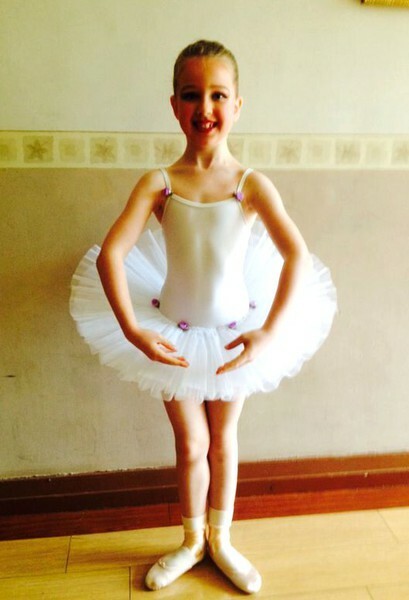 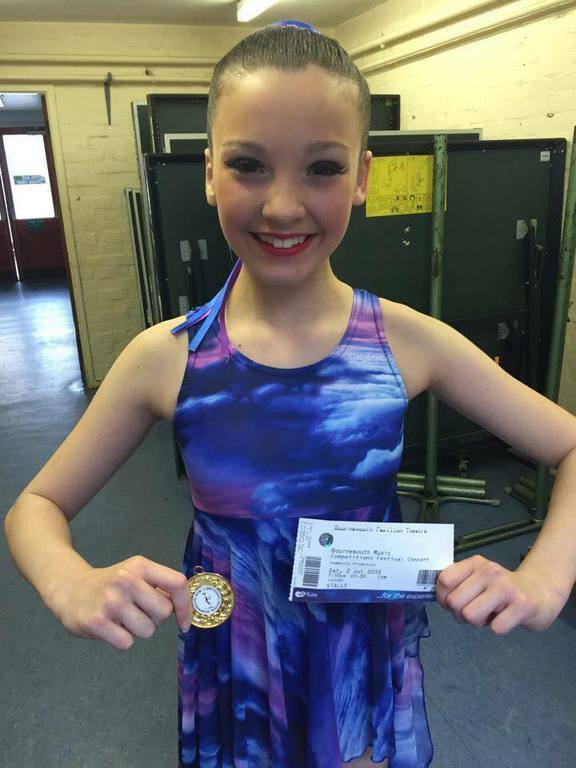 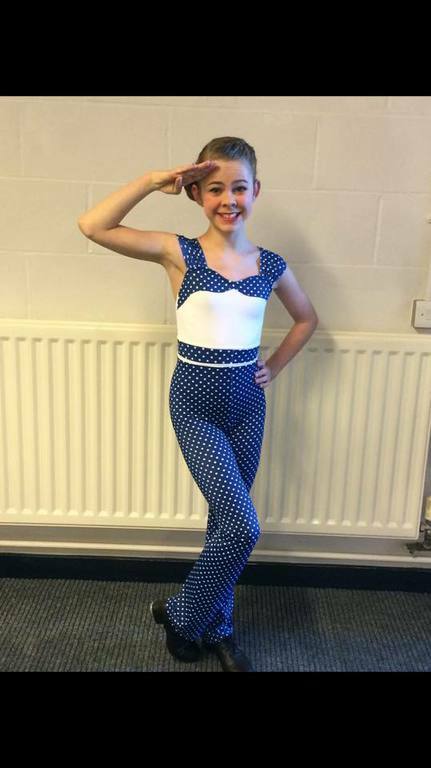 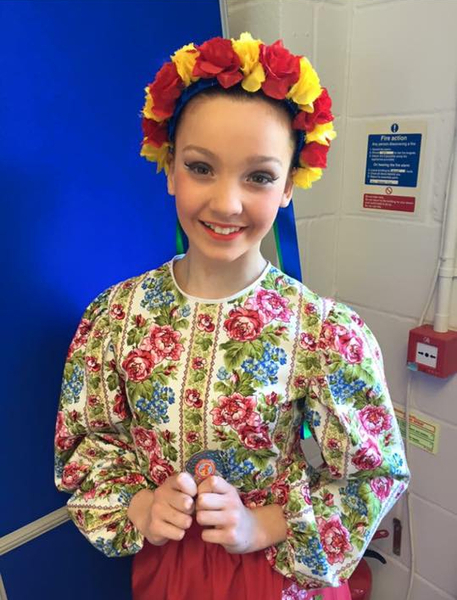 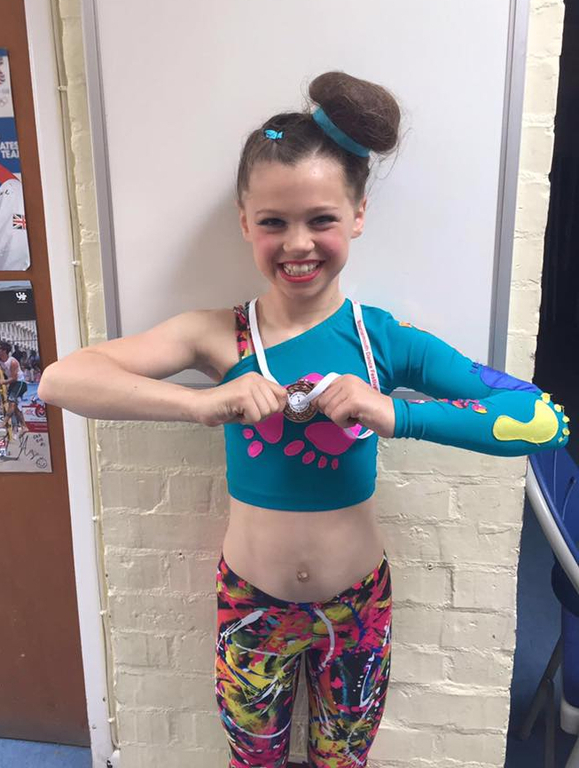 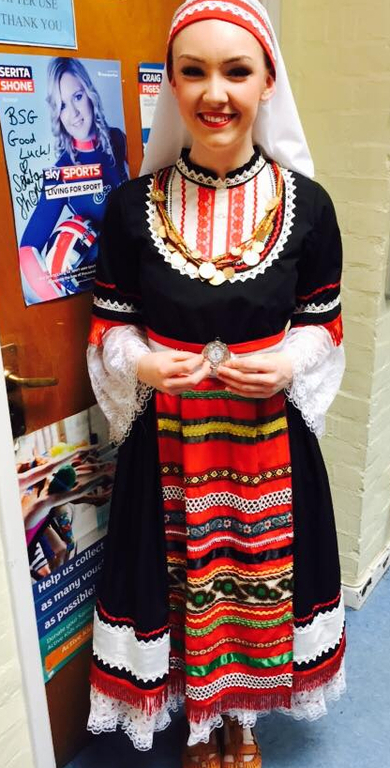 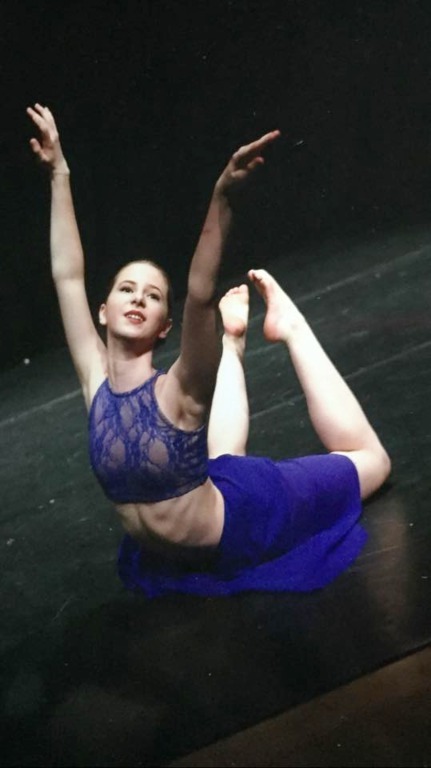 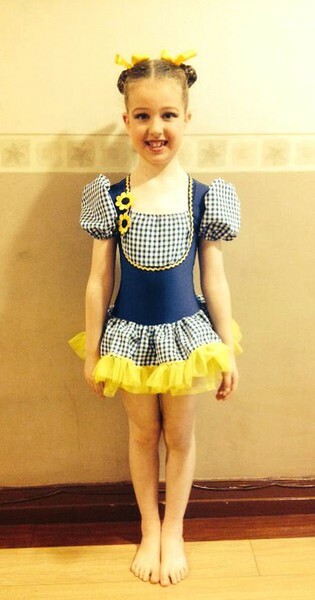 Gabriella was 1 of 6 chosen over the whole festival to compete in the Junior Bursary. 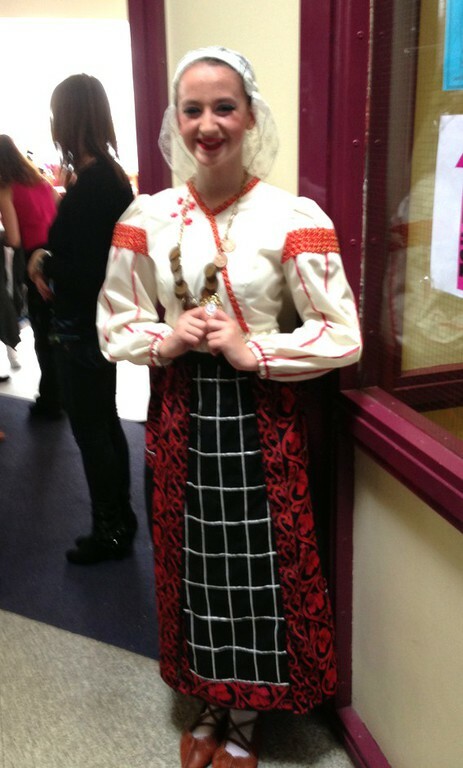 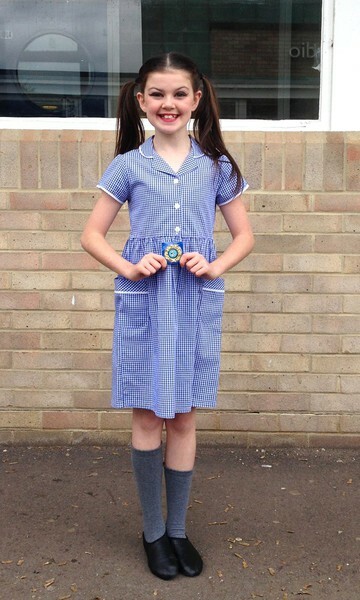 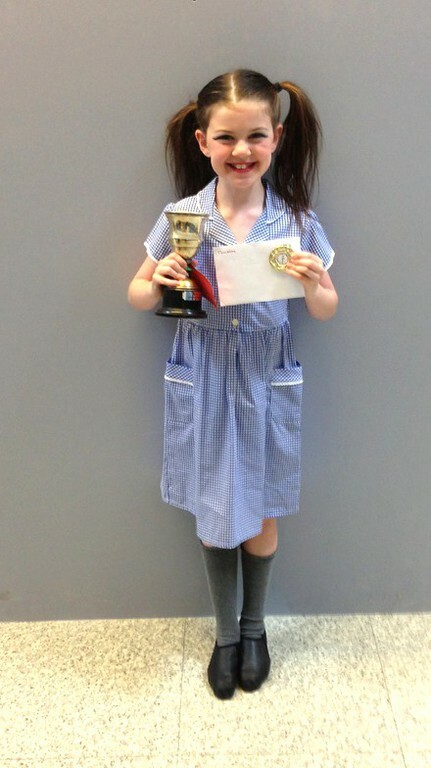 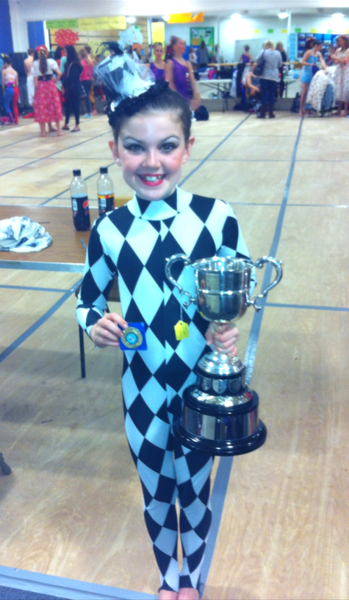 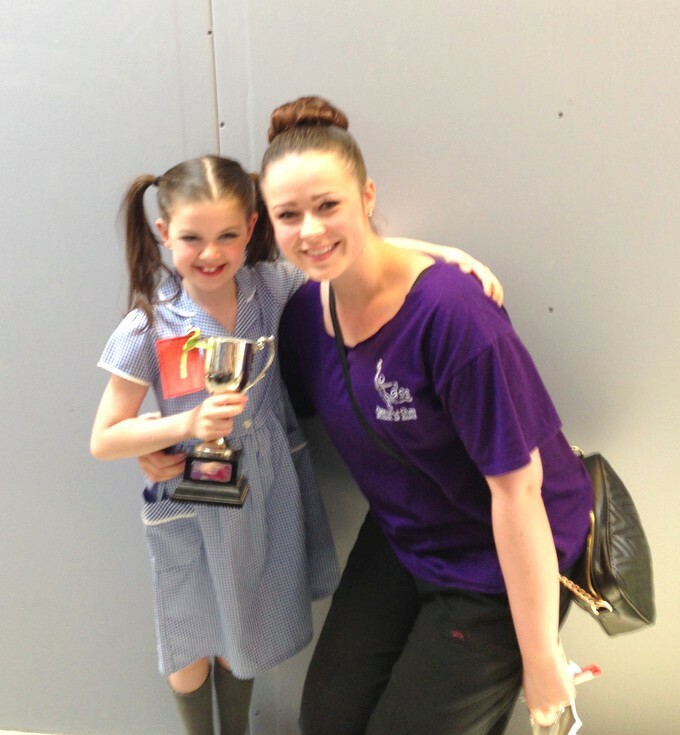 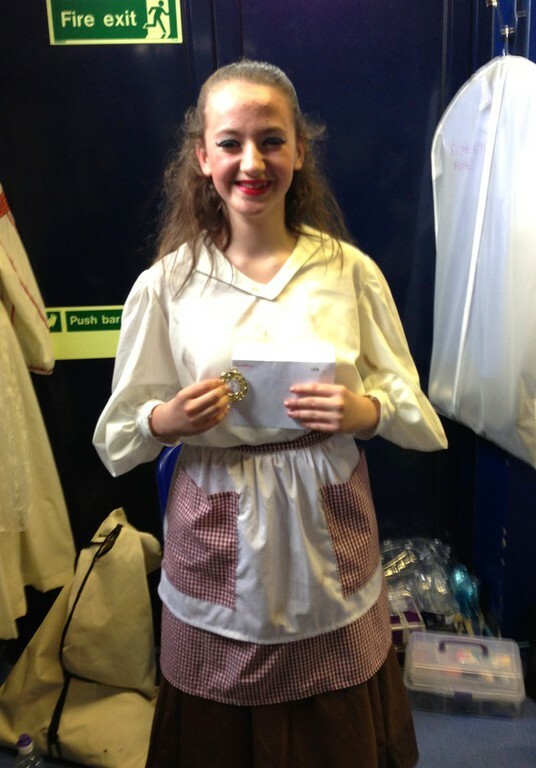 Also to Scarlet Roche who was awarded the 'Character Cup' for the highest mark at the festival. 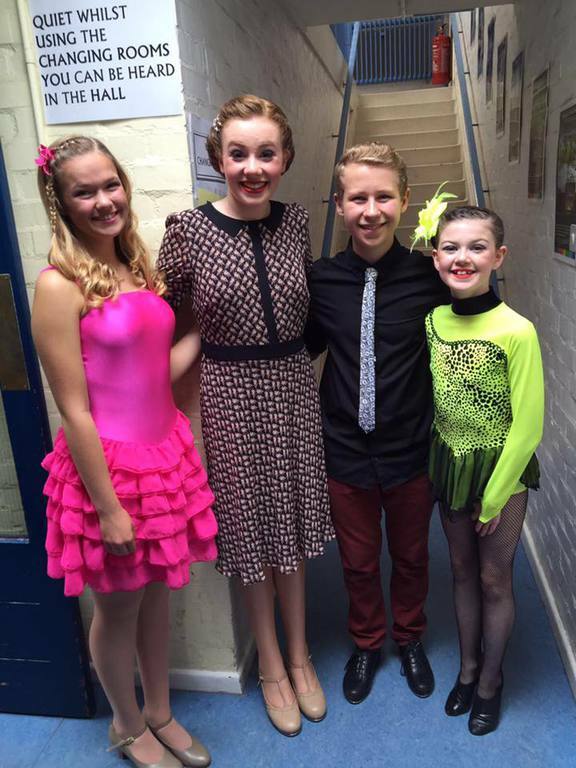 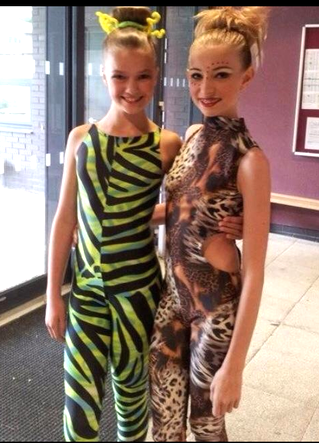 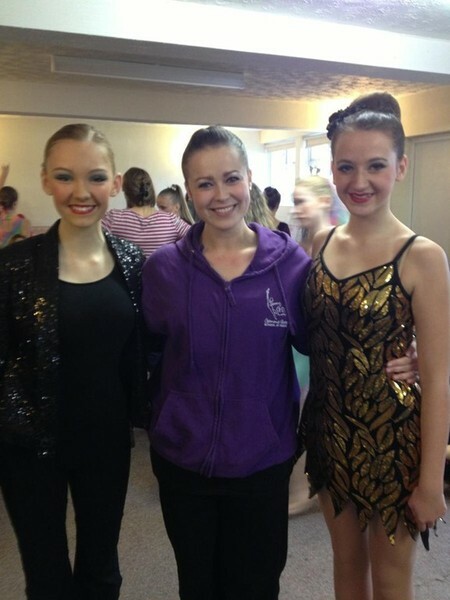 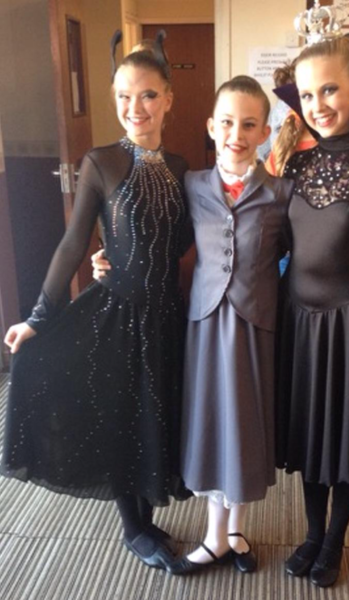 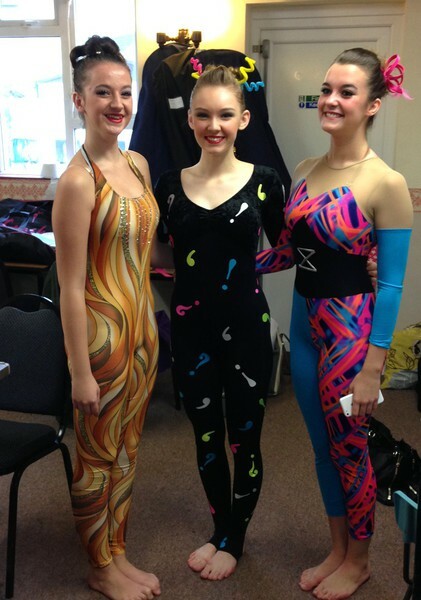 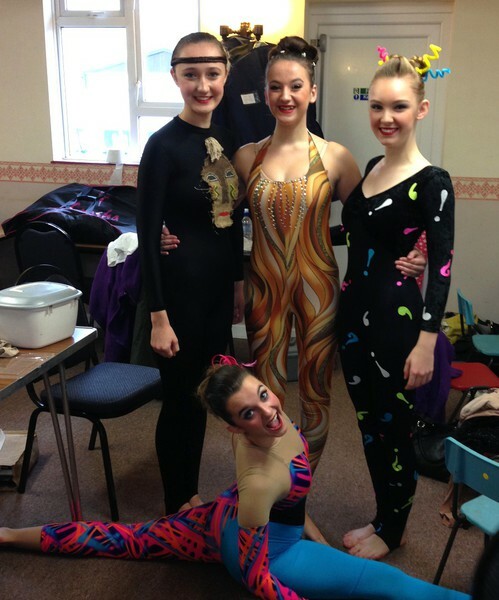 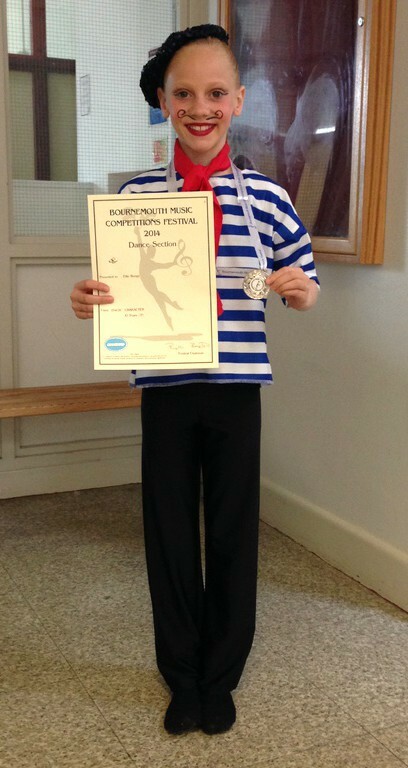 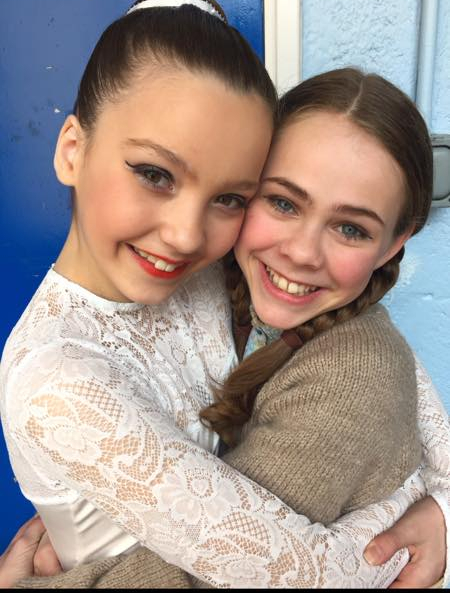 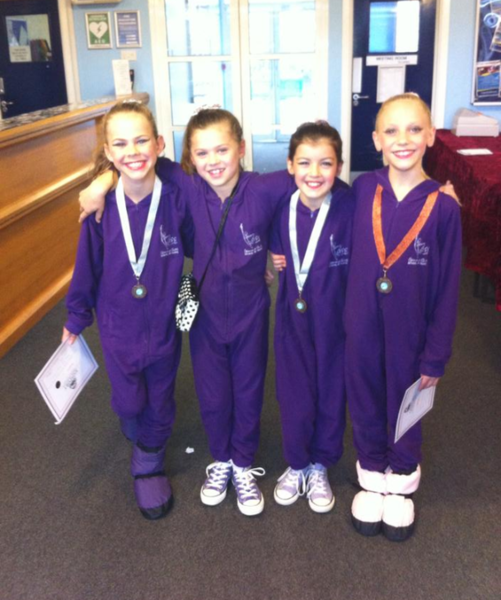 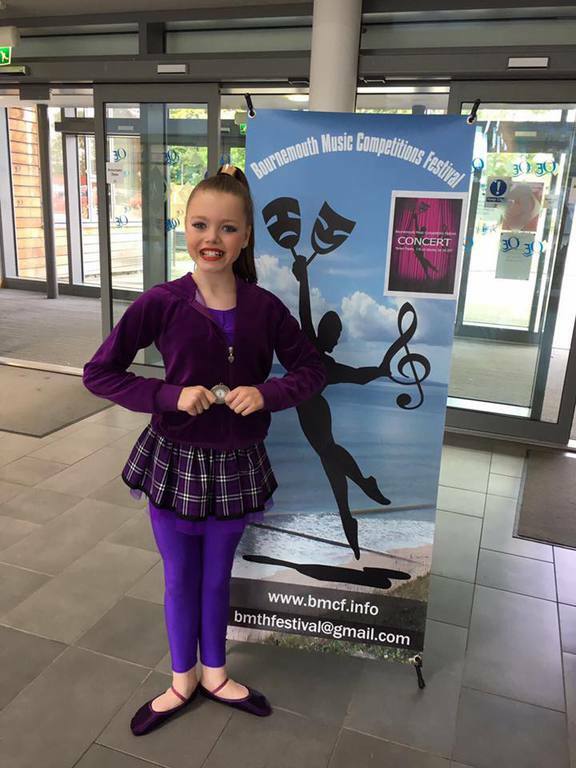 GSS had a fantastic week competing at the lovely Bournemouth Festival. 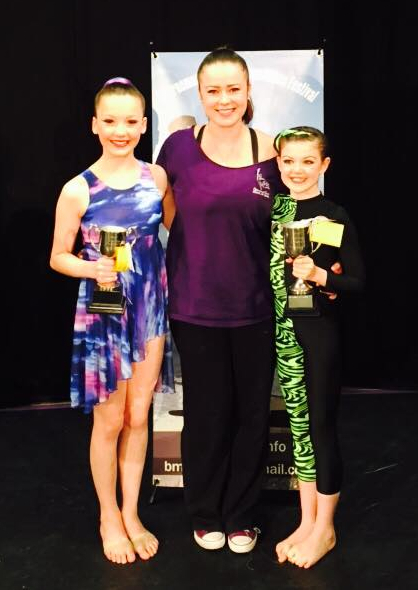 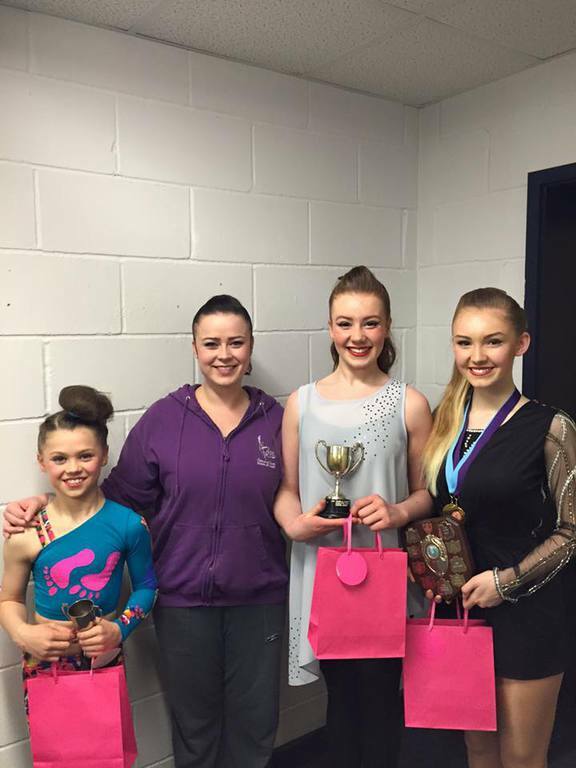 Our results were fantastic and the week was topped off with two of our students winning the prestgious Junior & Senior Stage Championships. 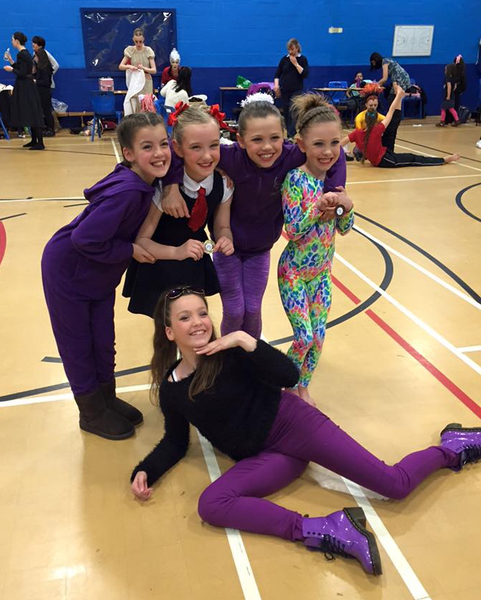 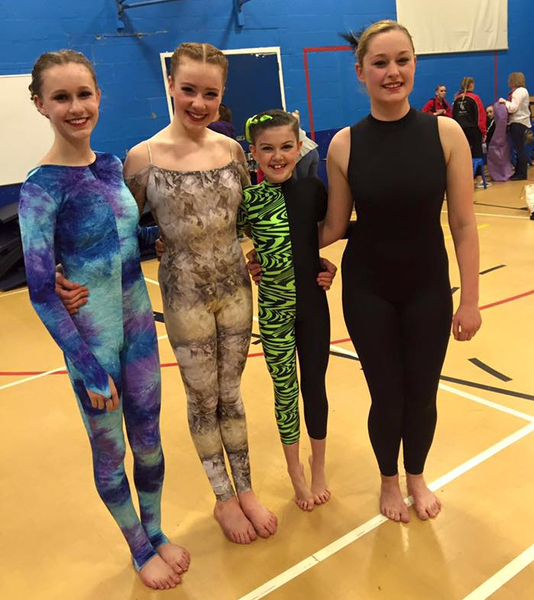 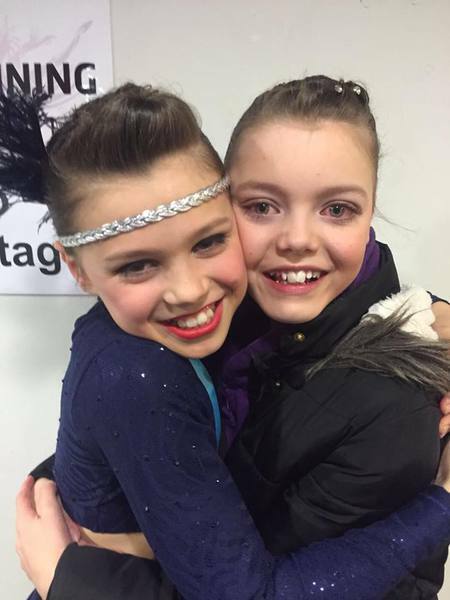 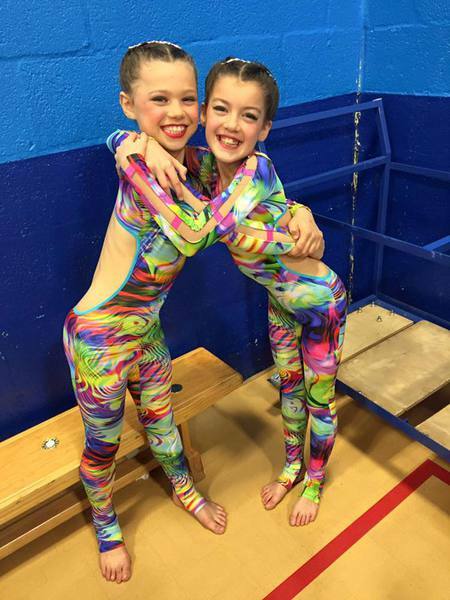 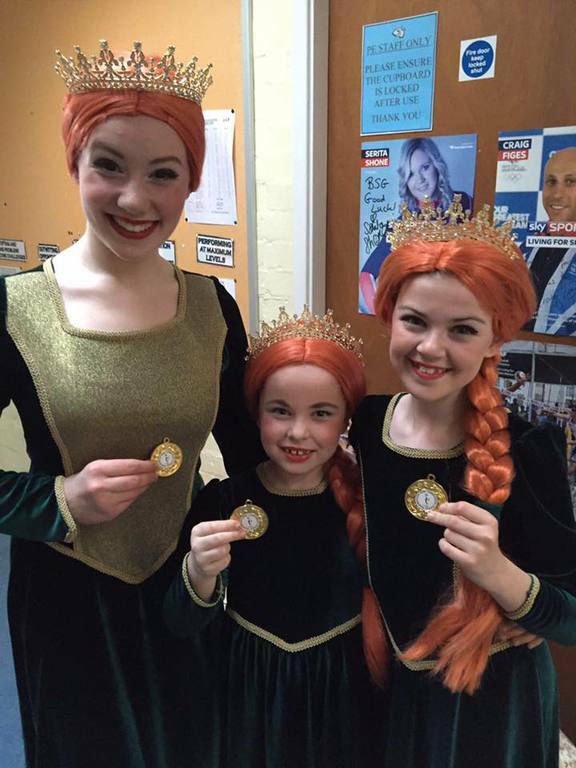 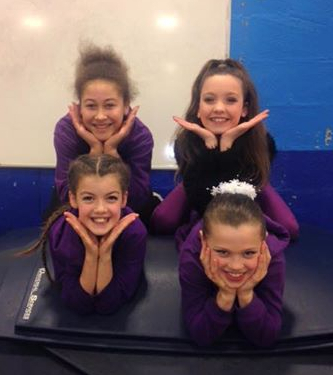 Lots of fun was has by the GSS families inbetween competing, and we cannot wait until our next trip to Bournemouth! 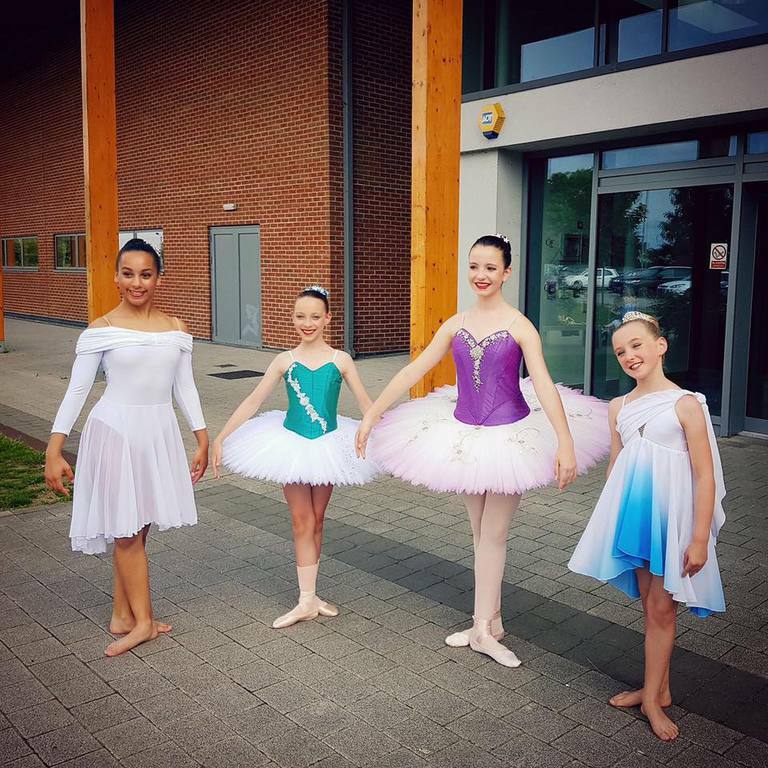 We really enjoyed our first experience at Slough Arts Festival, which was one of the first qualifying heats for All England 2017. 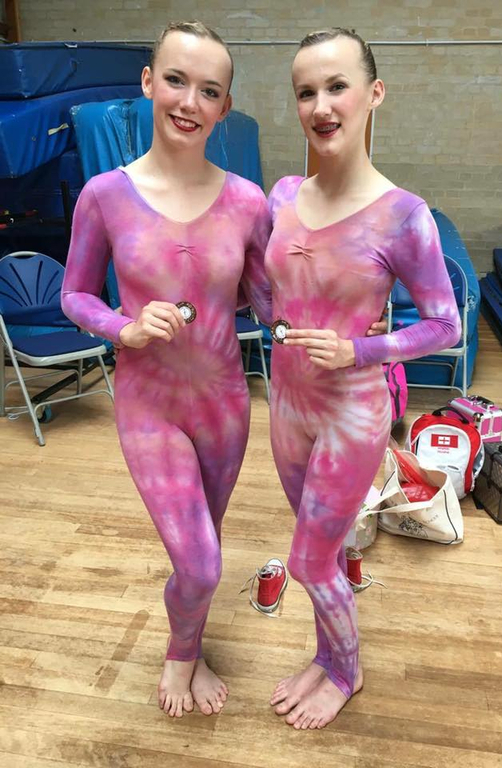 We were so pleased with the results. 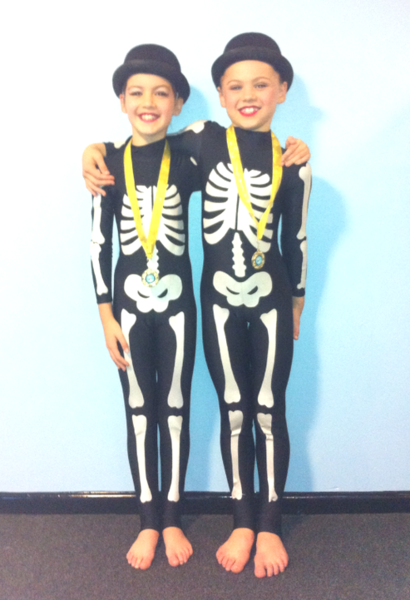 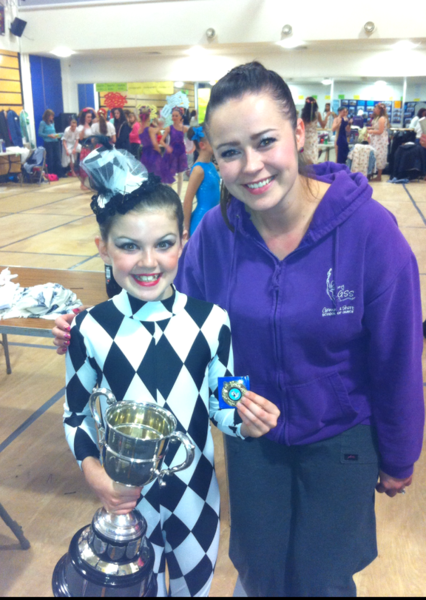 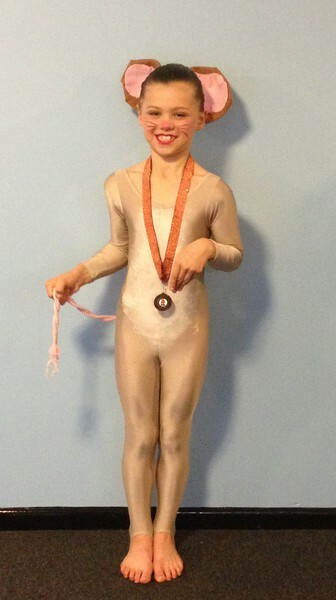 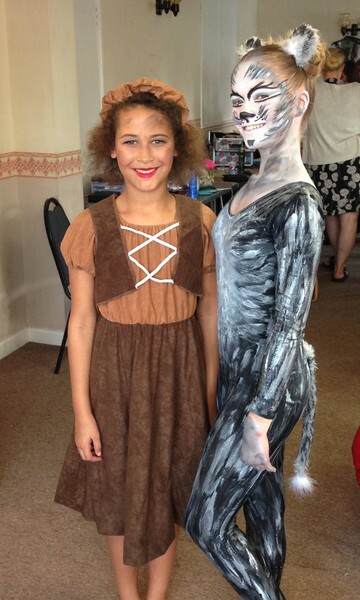 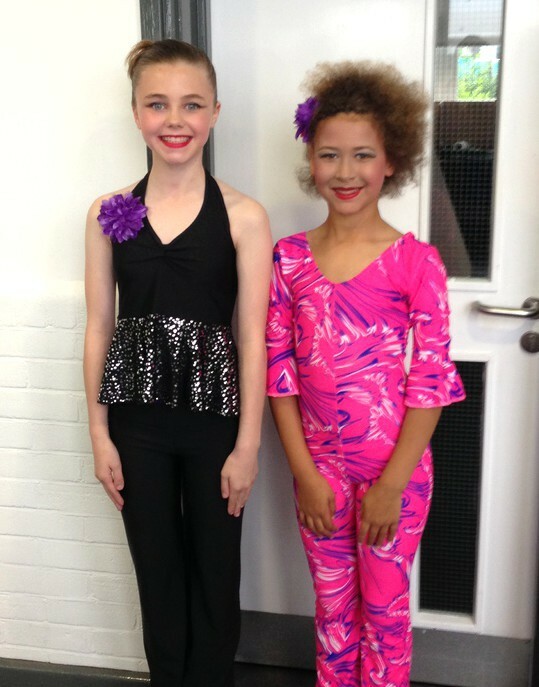 Well done to all the dancers. 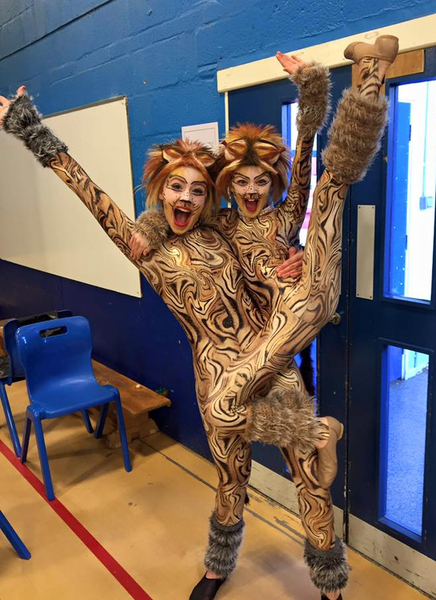 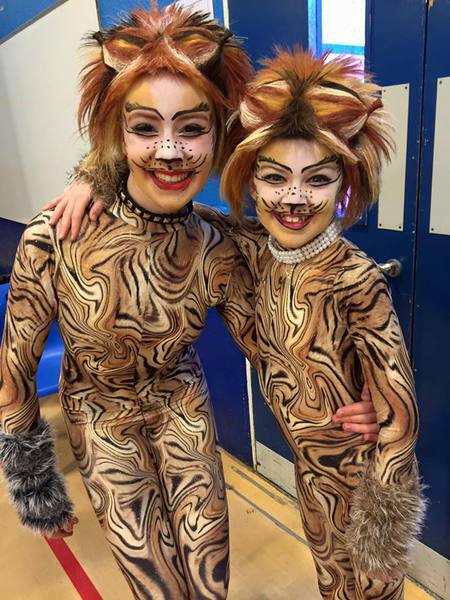 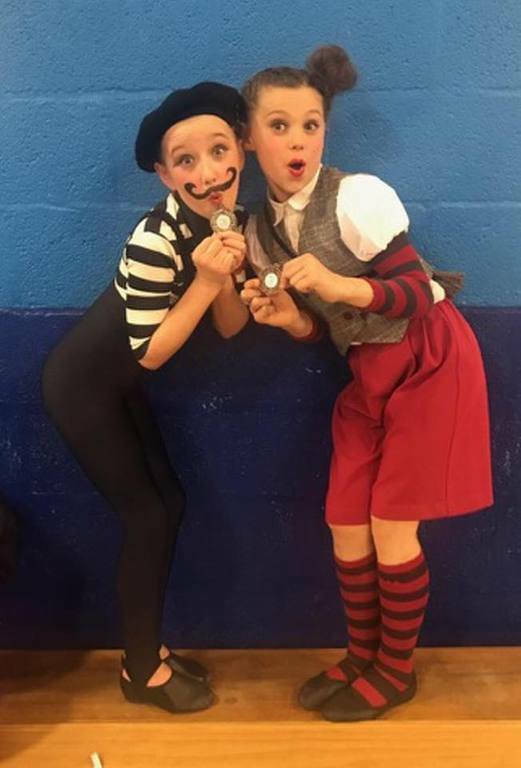 Following a break last year because of our main school show, we enjoyed returning to Tilehurst Festival this year and could not have been happier with the amazing results! 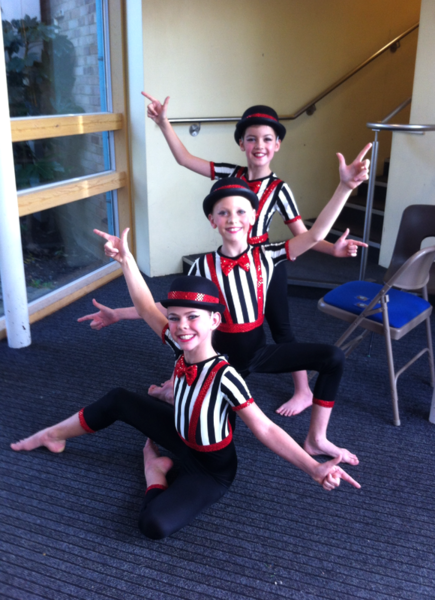 Everyone seemed to have a lot of fun too, which is so important at festivals! 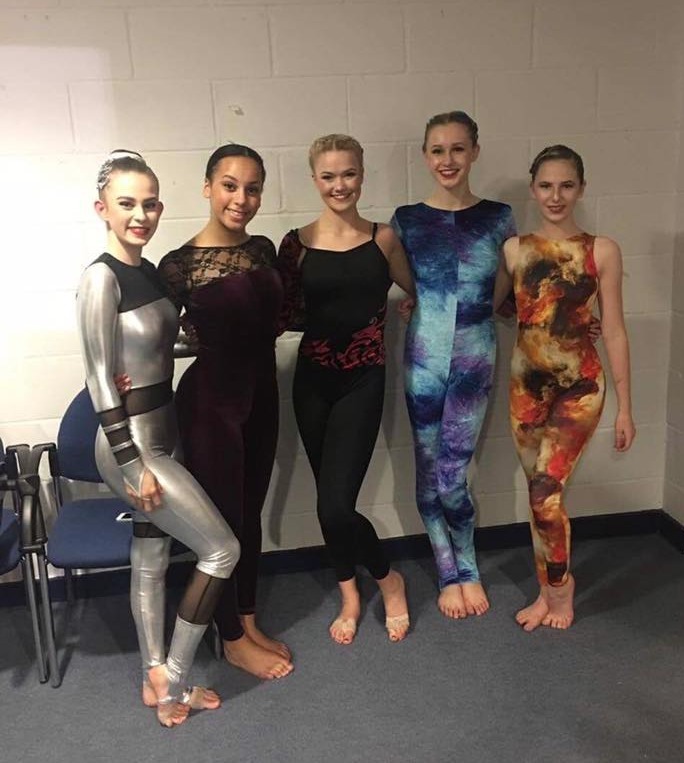 In November, we competed at the Kingston Festival for the first time. 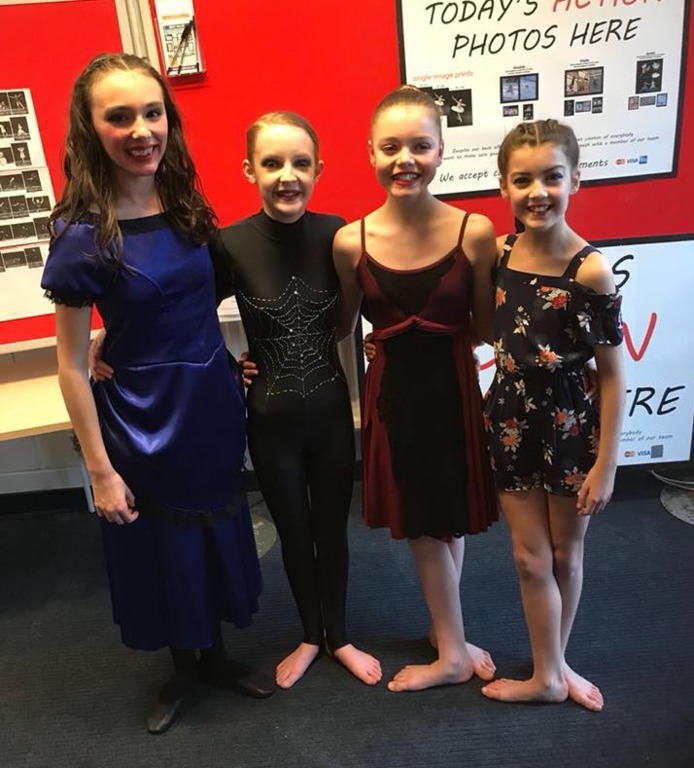 Everyone danced beautifully and we had a great time; it was a lot of fun seeing so may new dances being performed for the first time. 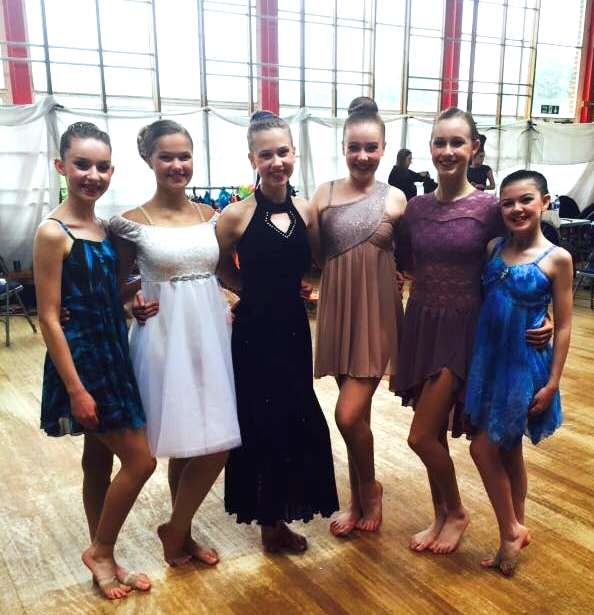 We were absolutely thrilled with the results for GSS students. 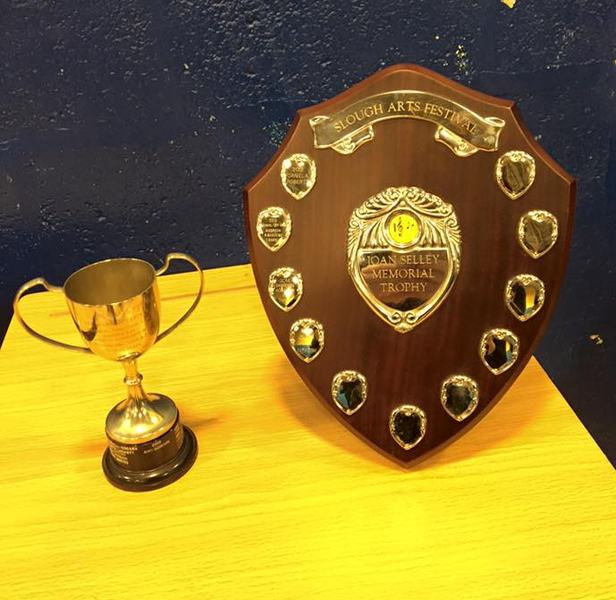 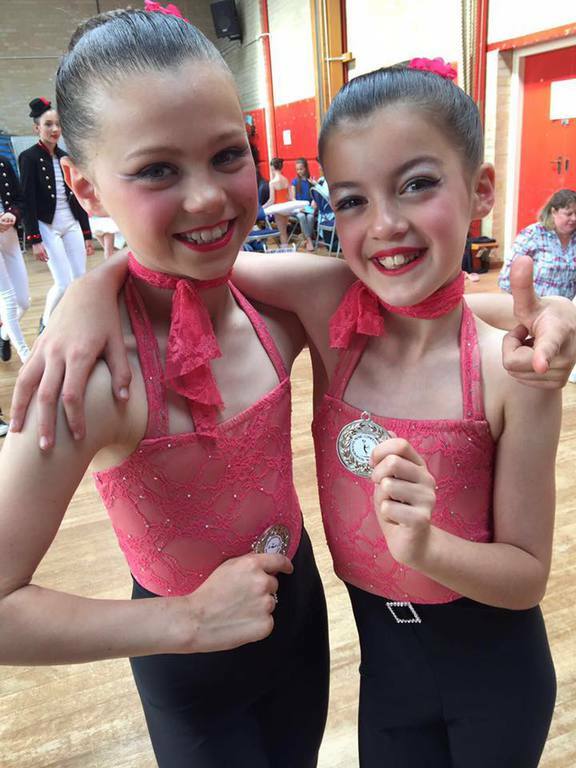 The Festival and Regional Finals took place on Saturday 23rd - Saturday 30th May 2015. 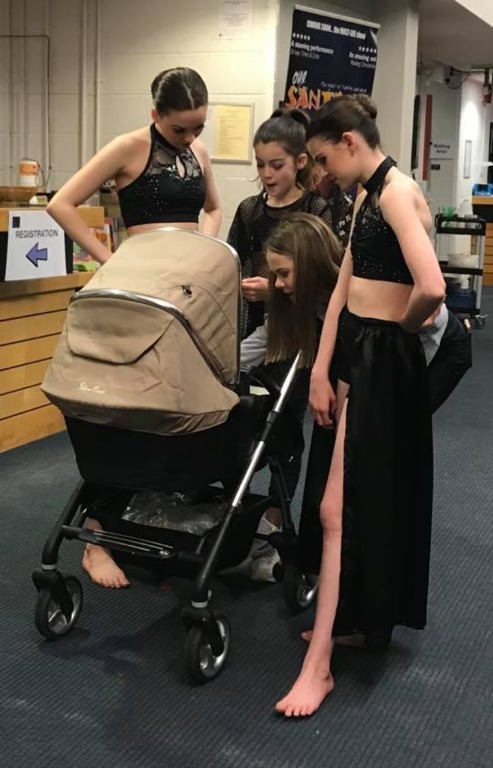 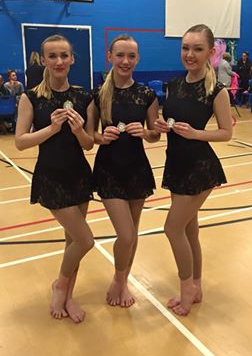 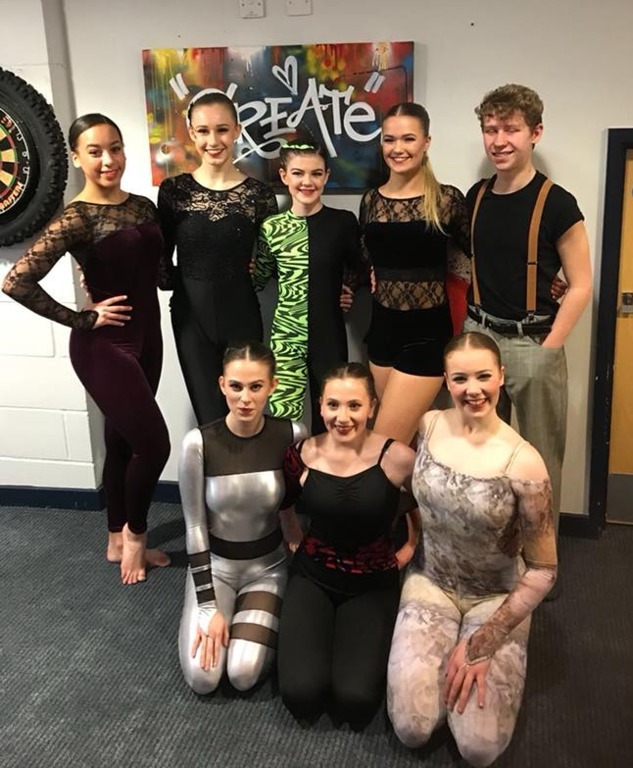 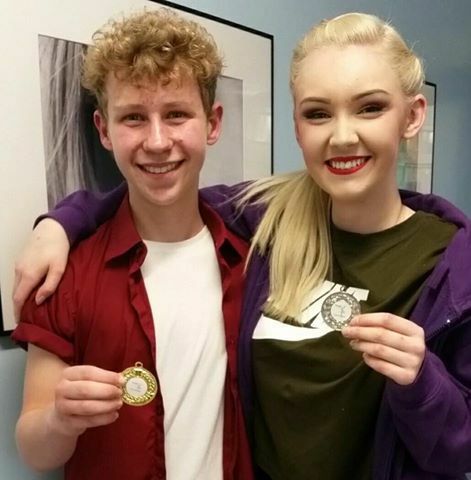 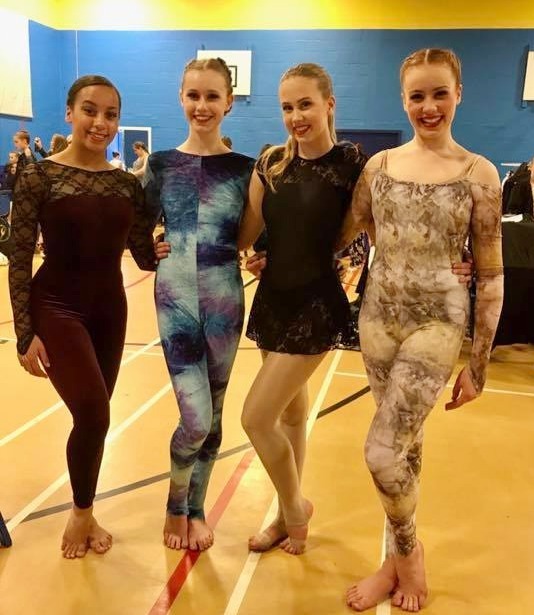 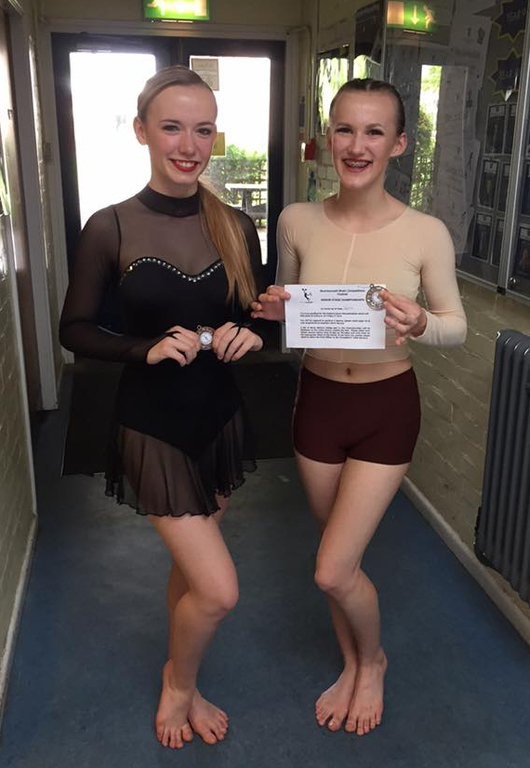 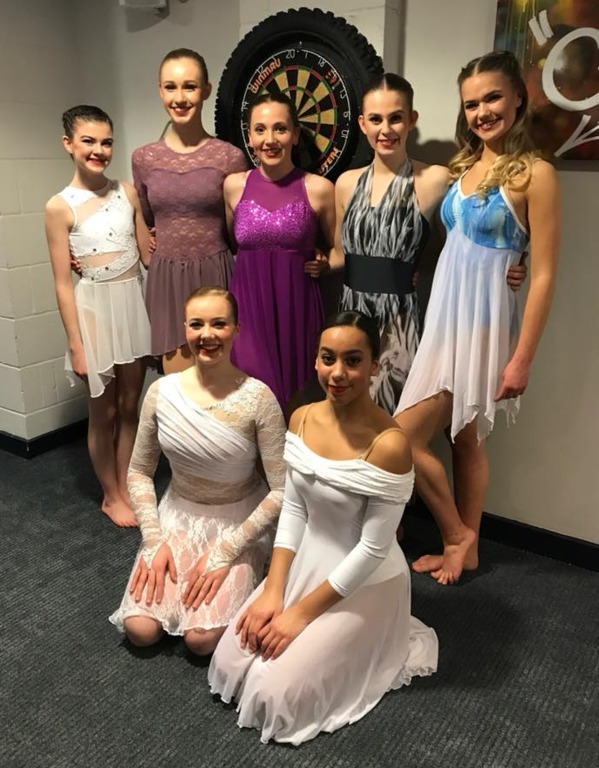 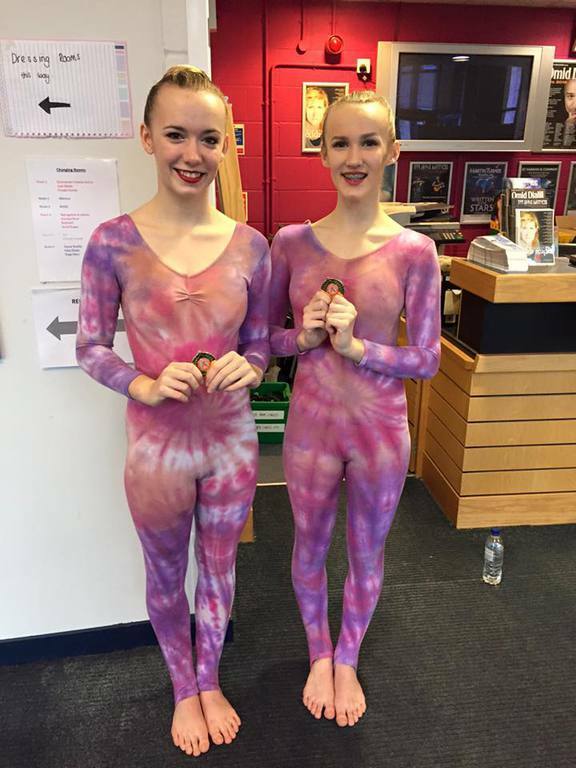 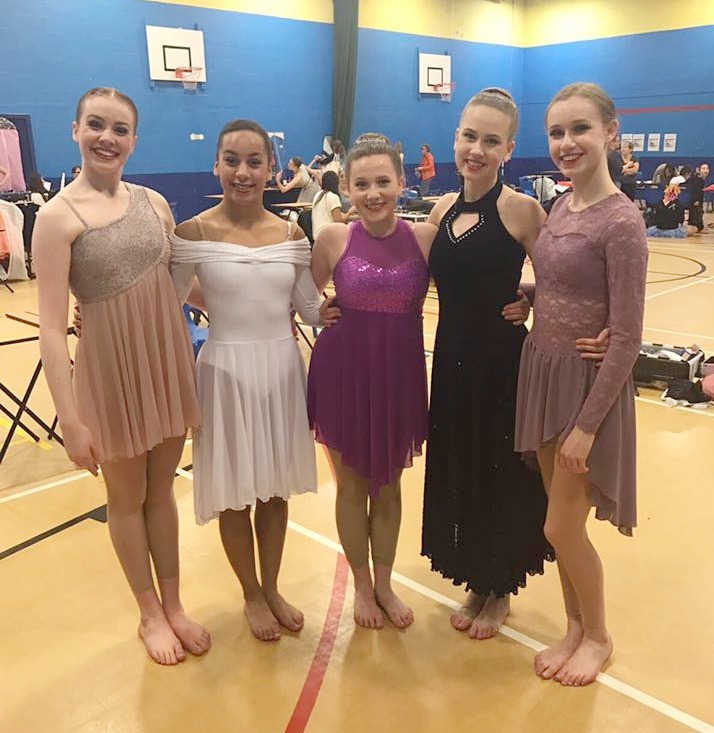 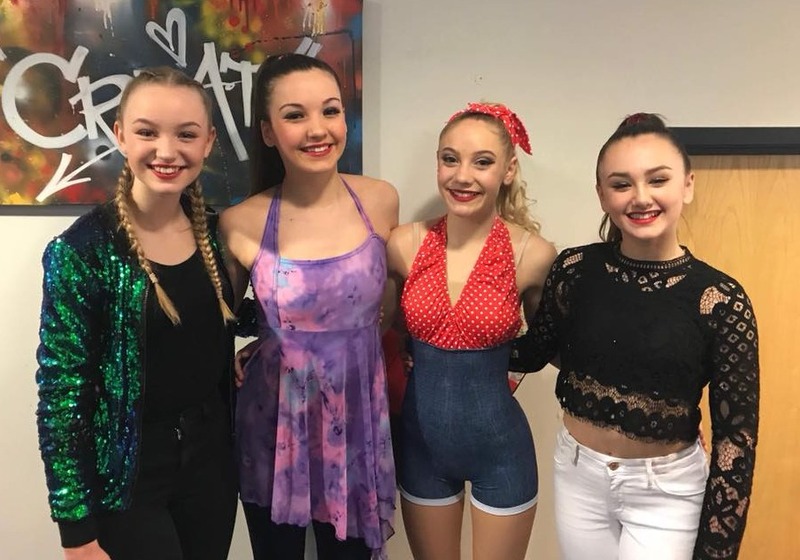 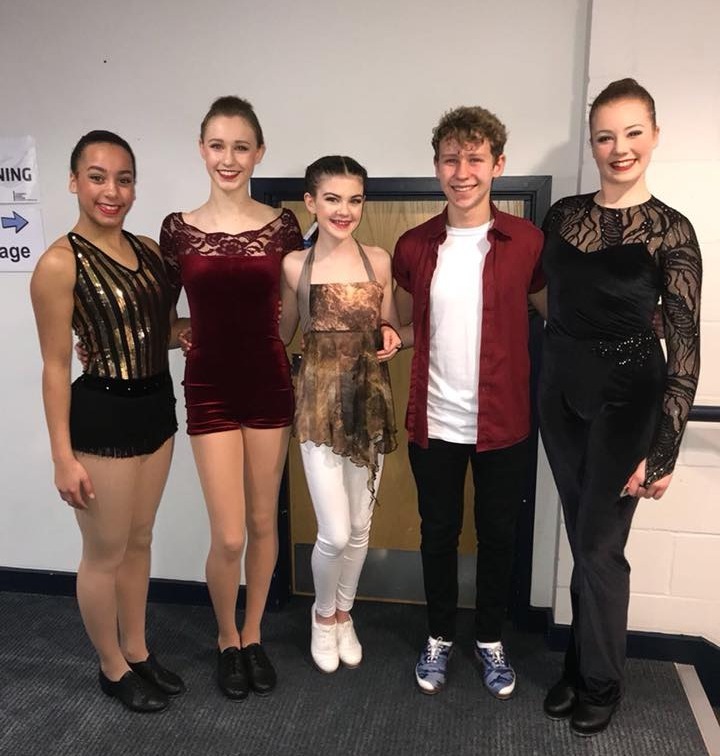 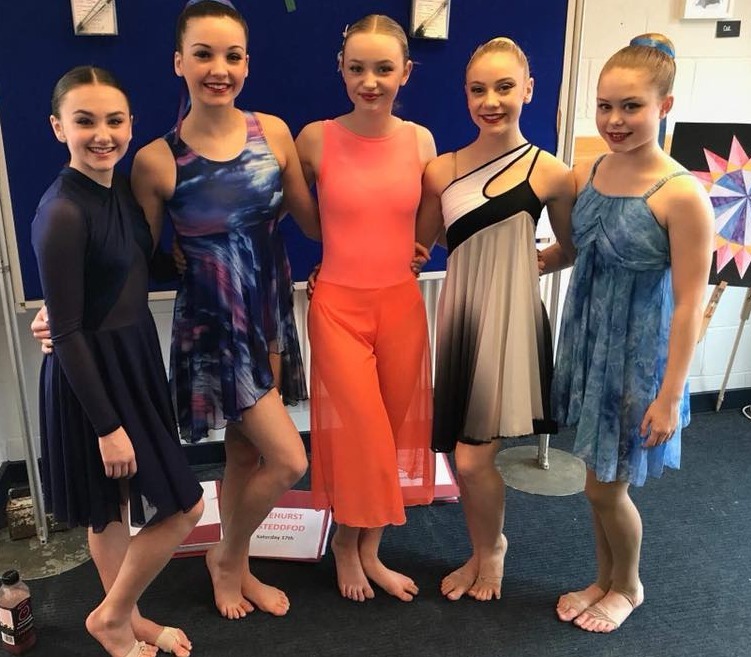 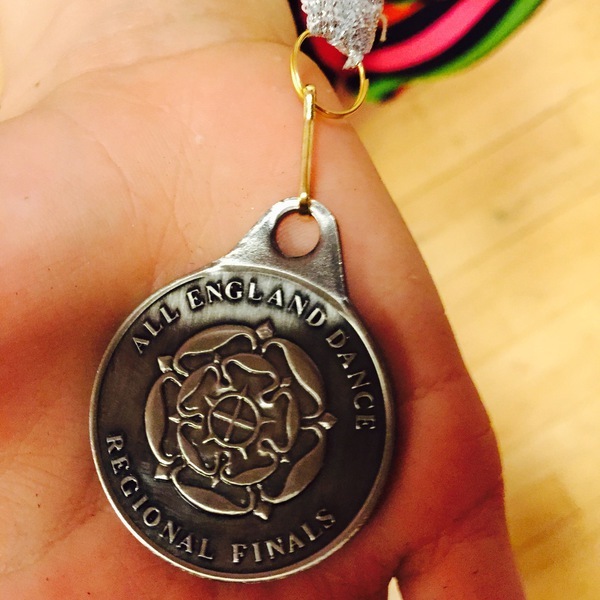 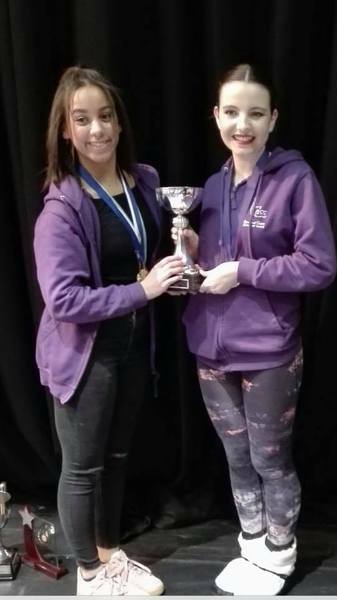 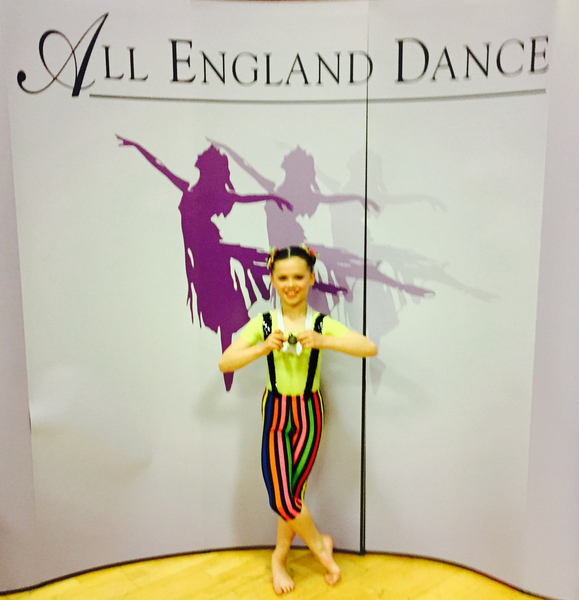 GSS students worked really hard and we were delighted with the results and were pleased that some students qualified for the National Finals of the All England Dance competition. 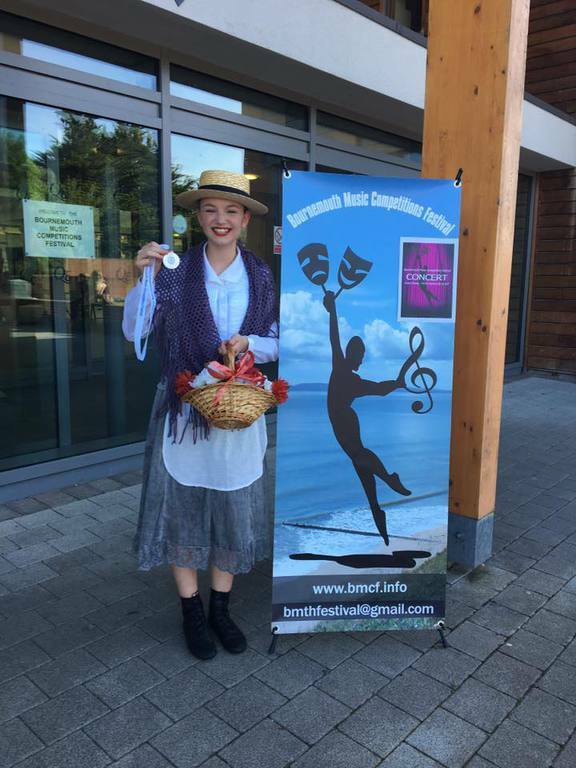 See below for a full list of results, as well as some pictures from the festival. 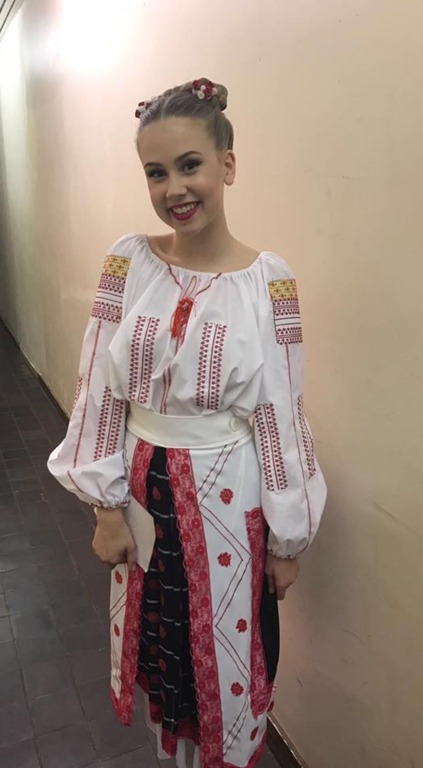 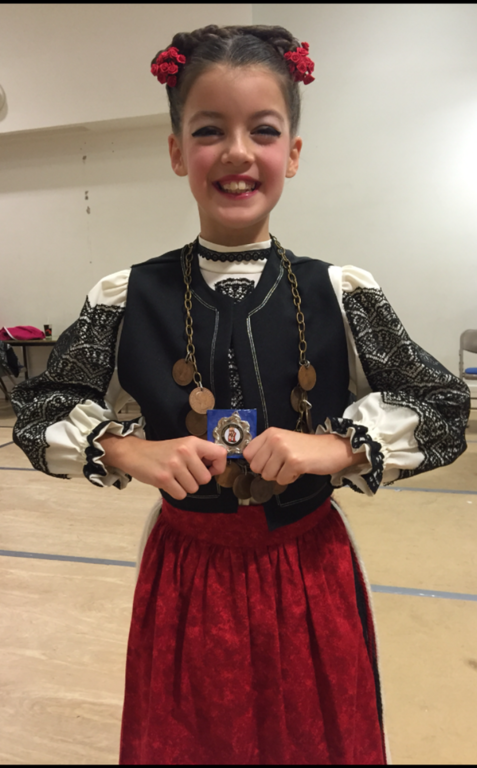 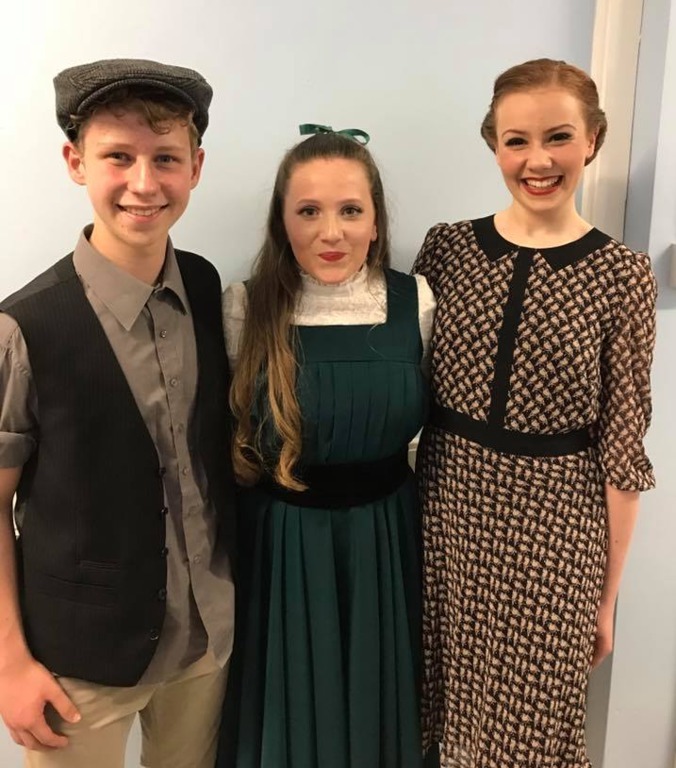 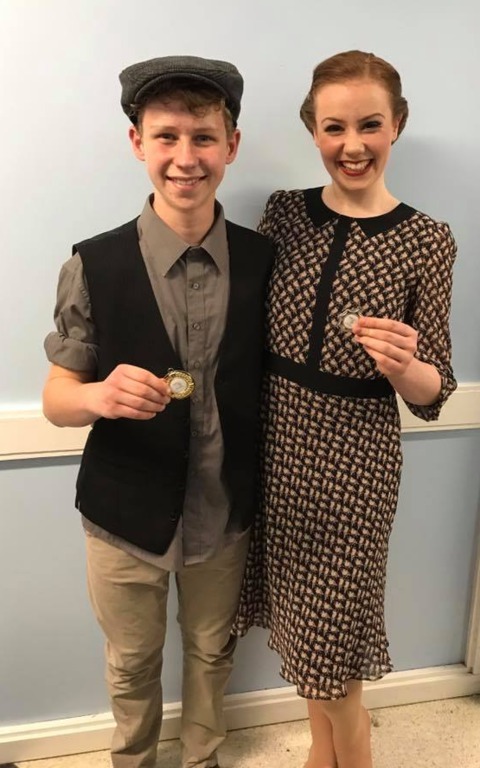 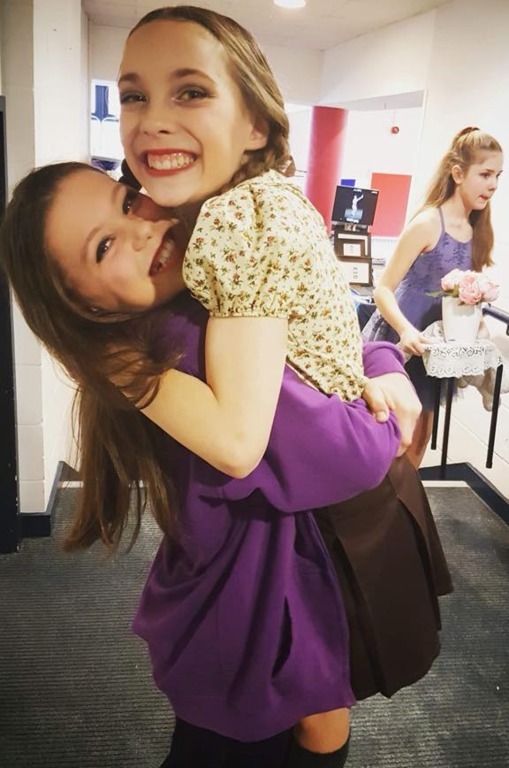 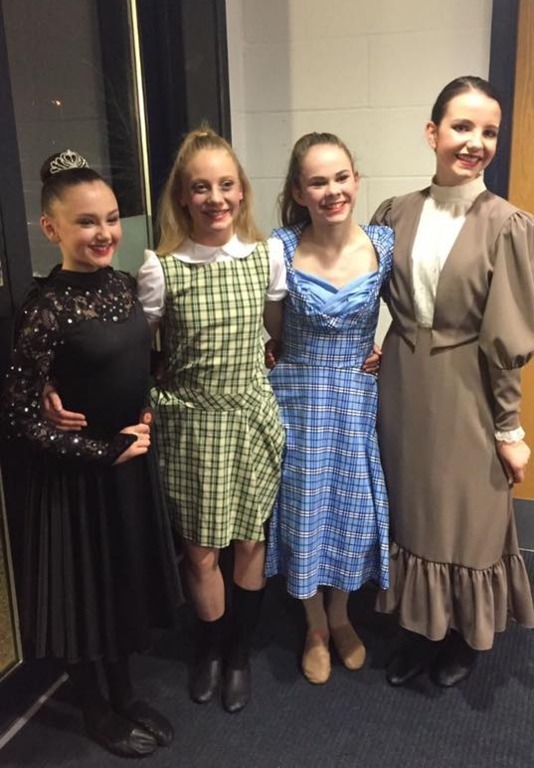 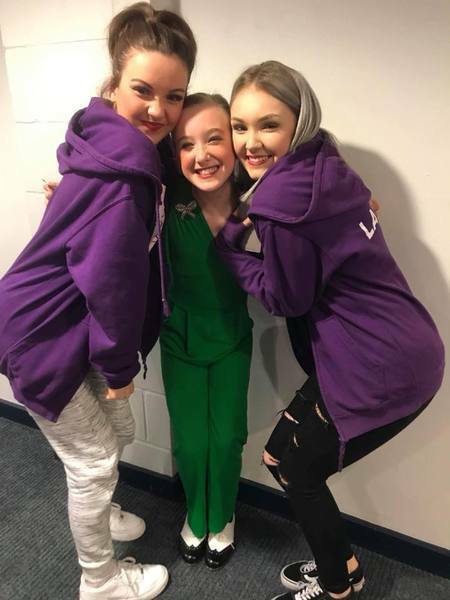 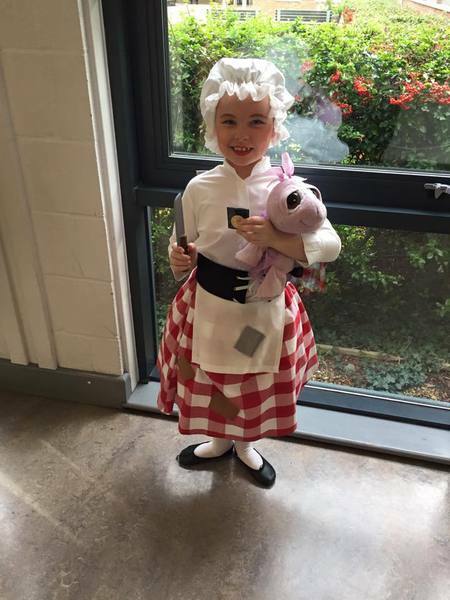 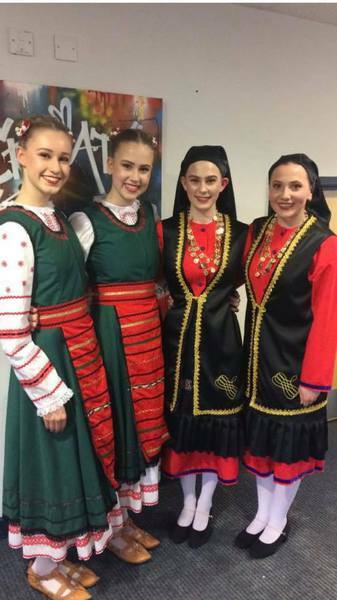 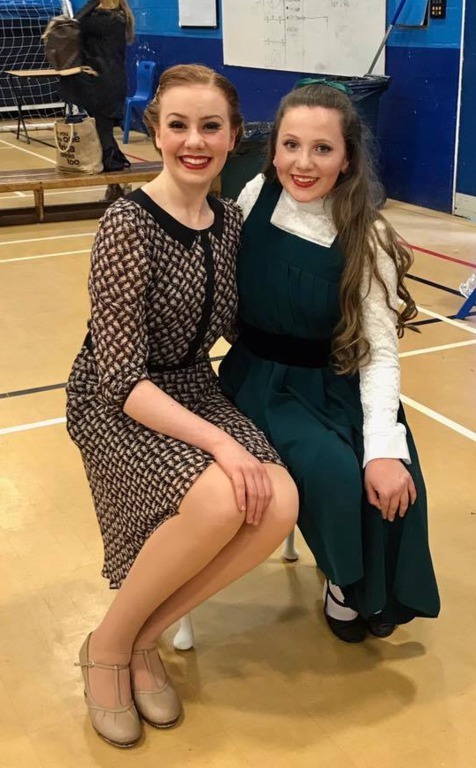 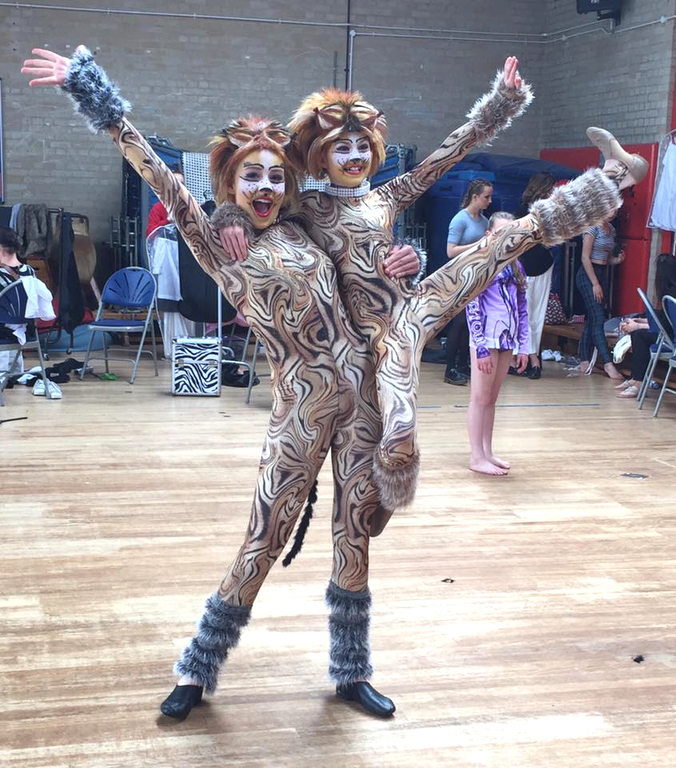 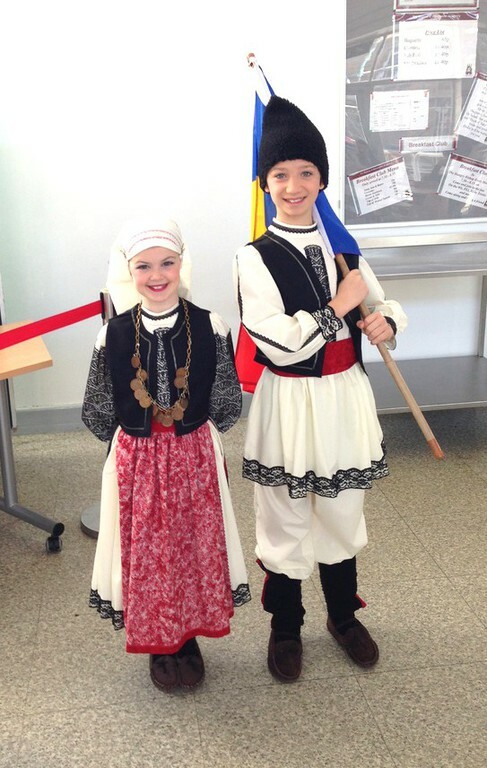 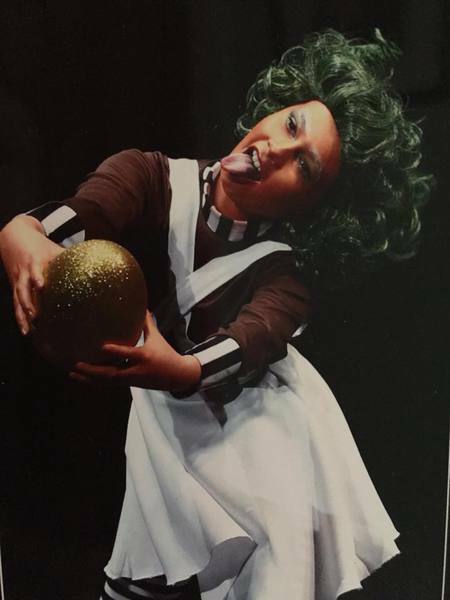 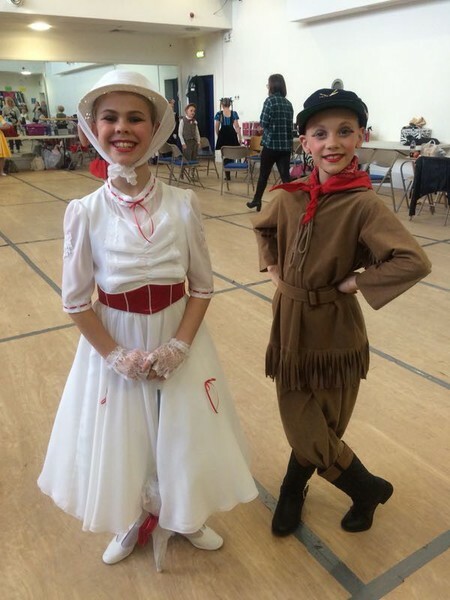 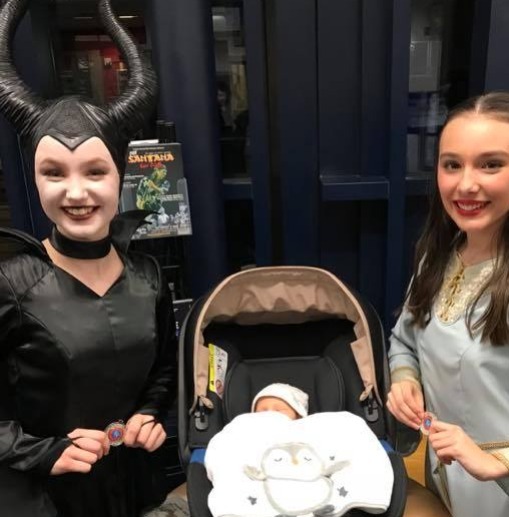 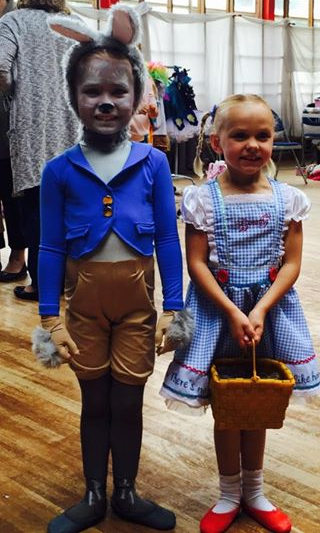 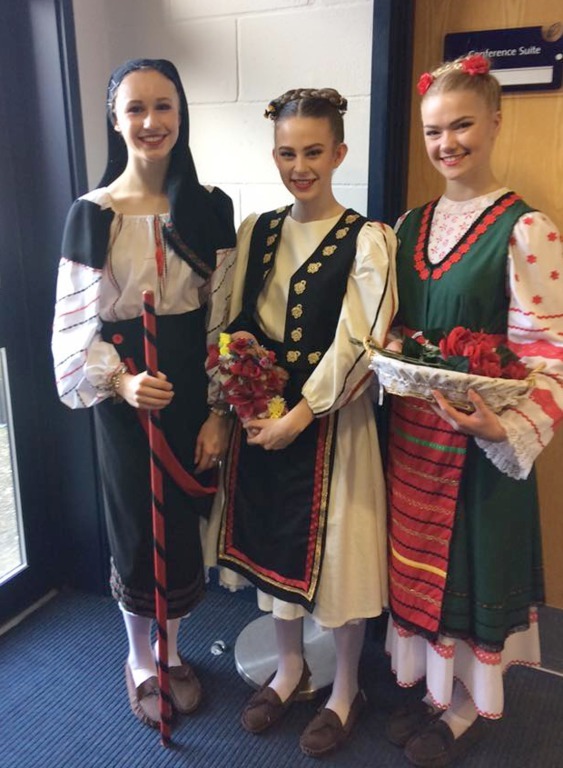 During the October 1/2 term, we had students performing in two festivals in different regions of the country, which certainly kept everyone busy! 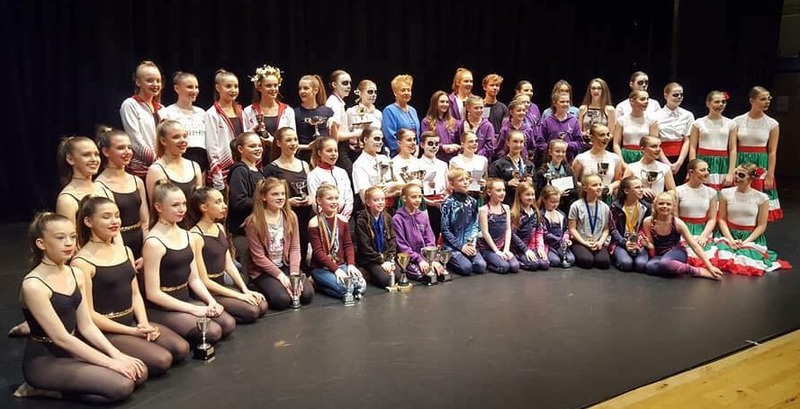 Both festivals were All England Semi Final qualifying festivals, so the classes were very large (often over 30 competitors in Gosport!) 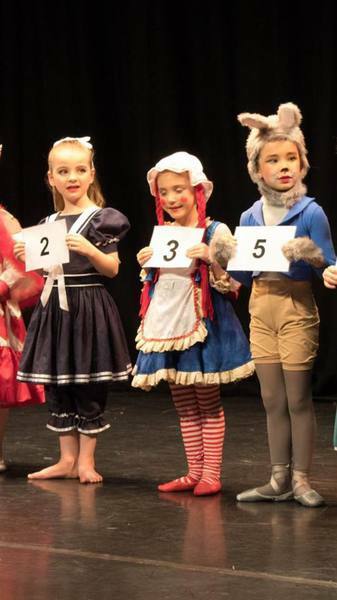 and the standard was particularly high. 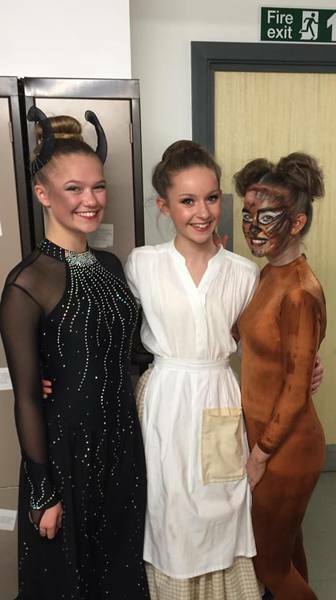 GSS students worked really hard and we were really pleased with the results. 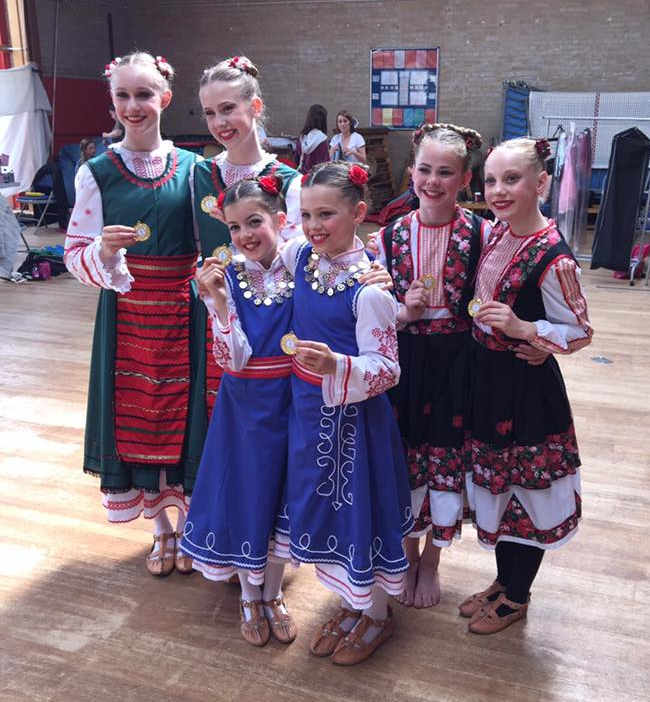 See below for a full list of results, as well as some pictures from the festivals. 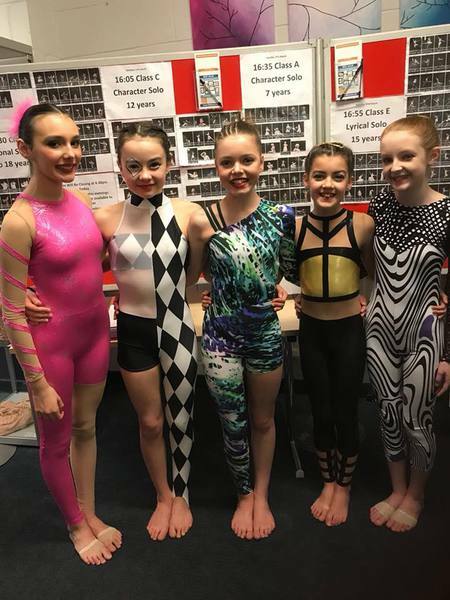 The festival took place on Saturday 24th - Saturday 31st May 2014; it was an All England Semi Final qualifying festival, so the classes were very large and the standard was particularly high. 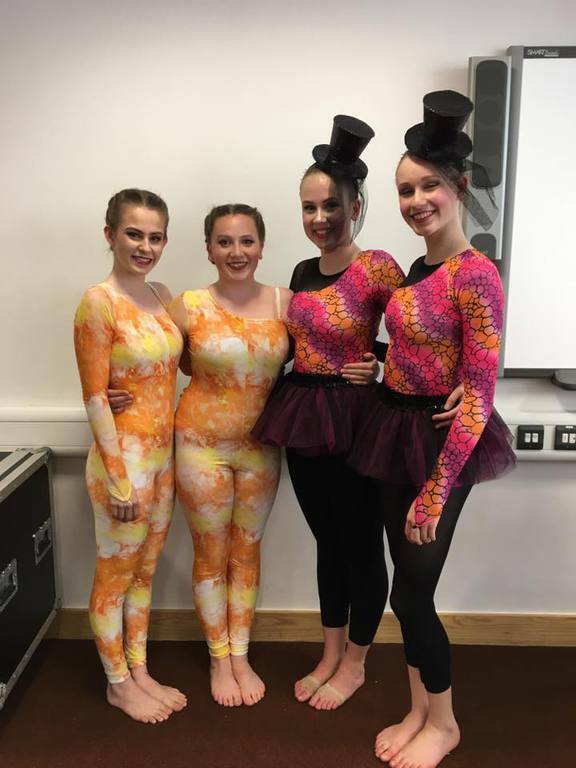 GSS students worked really hard and we were delighted with the results. 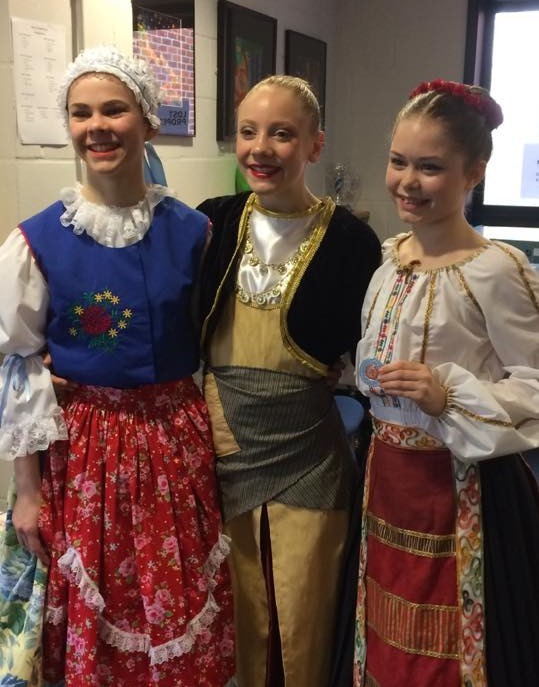 GSS had a lovely time at the Tilehurst Festival over three weekends in February and March. 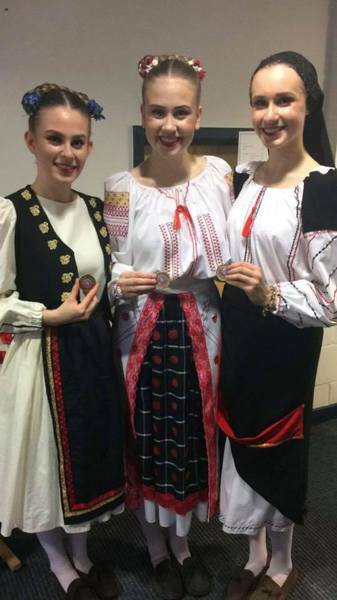 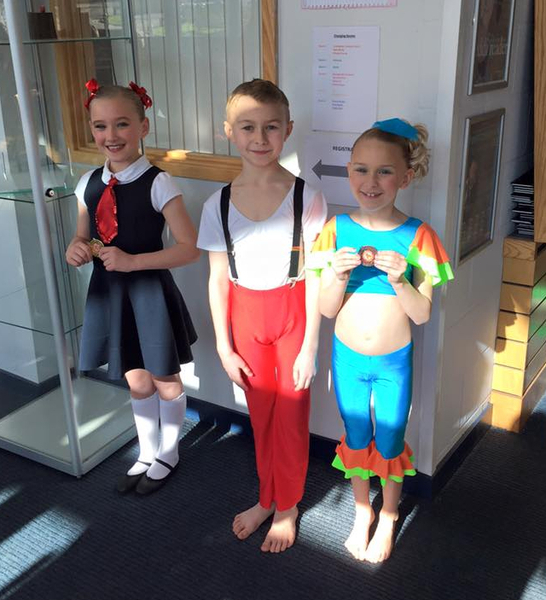 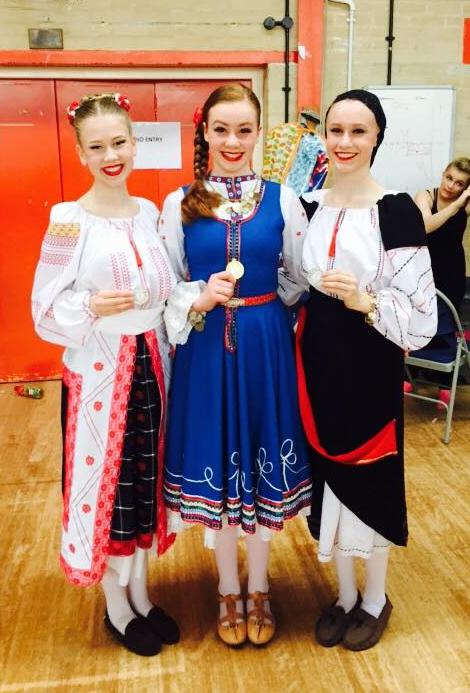 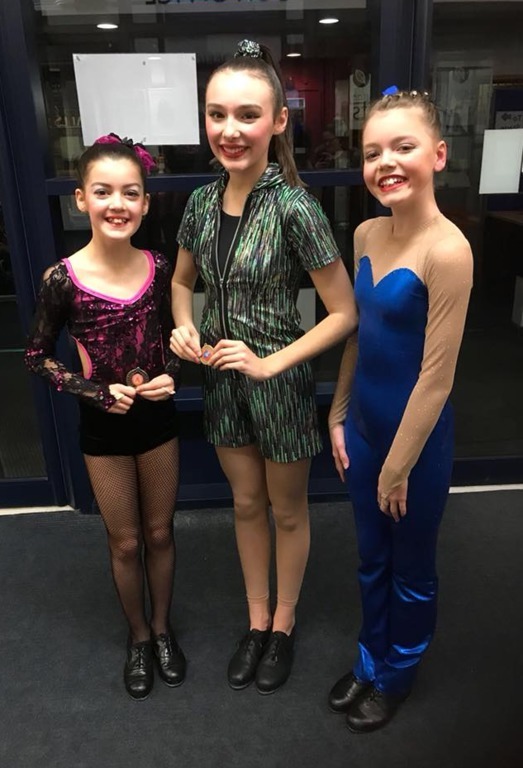 We were pleased that a number of students danced at a competition for the first time and also that a number of students gained medals - well done everyone! 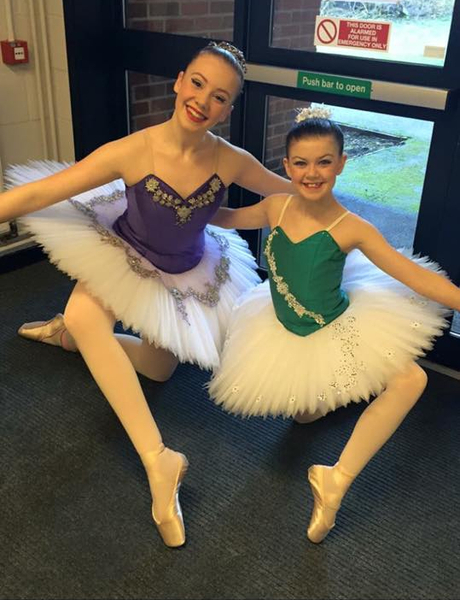 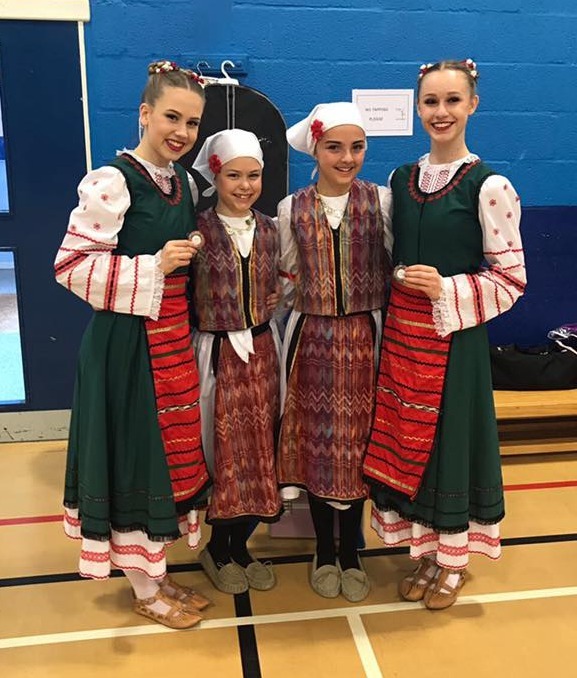 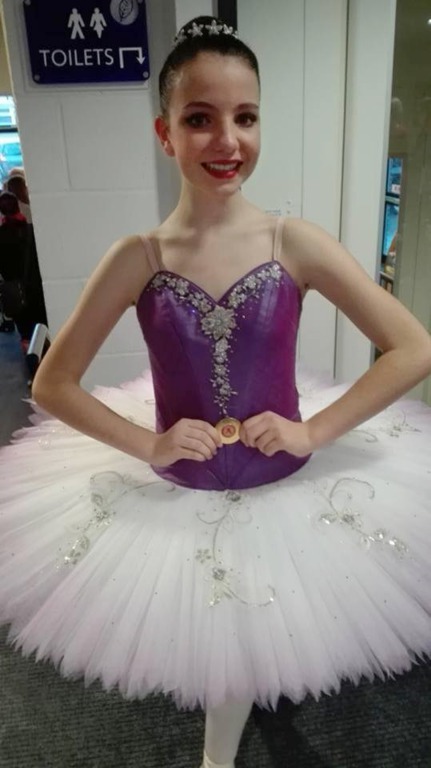 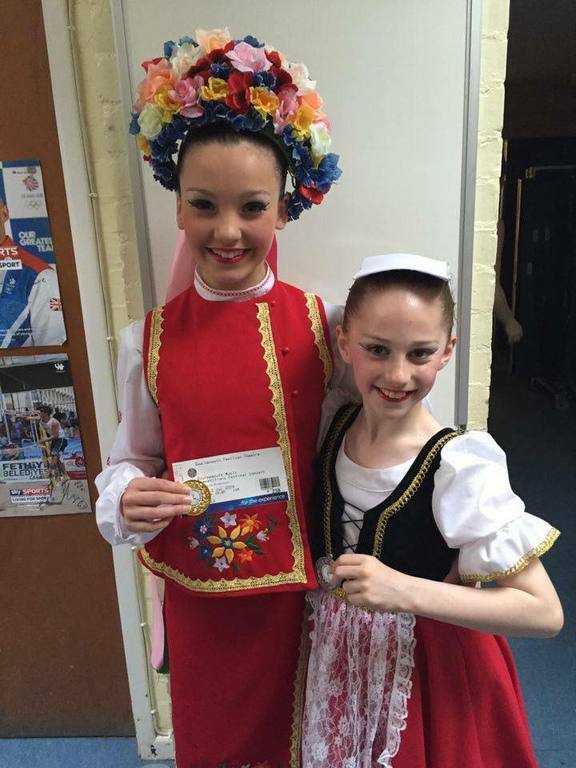 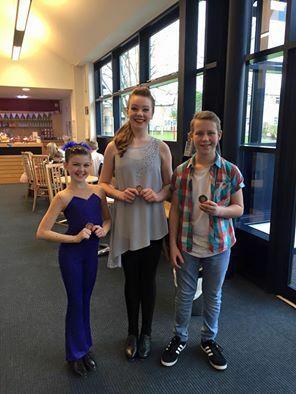 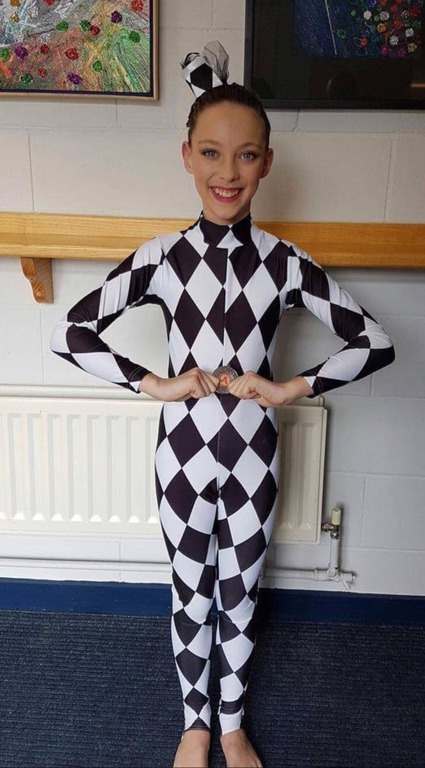 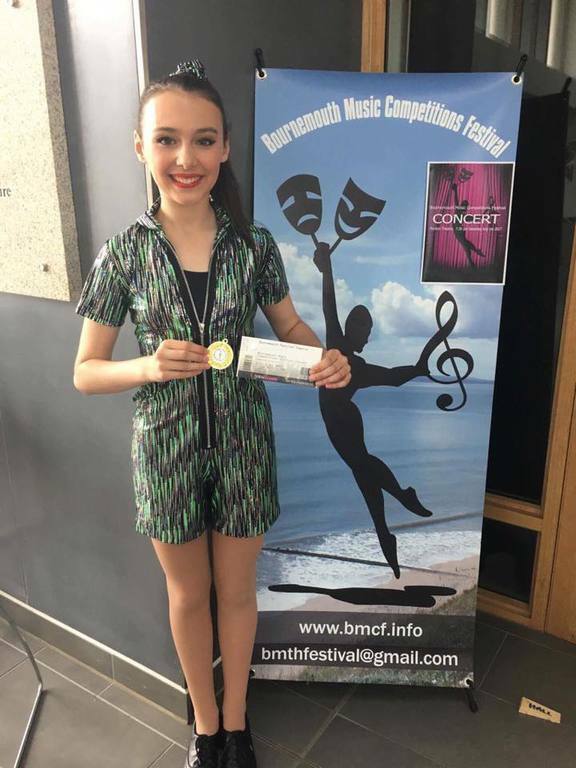 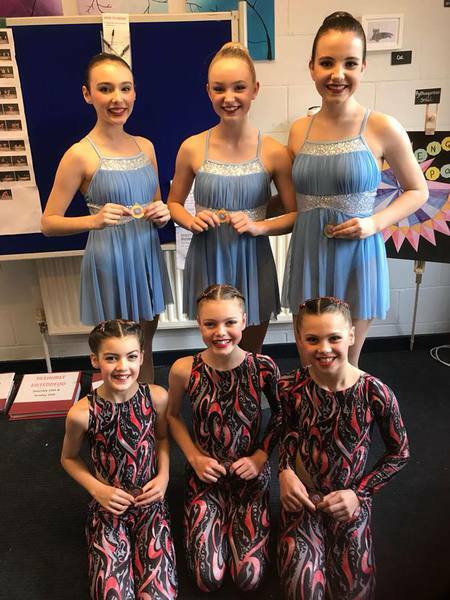 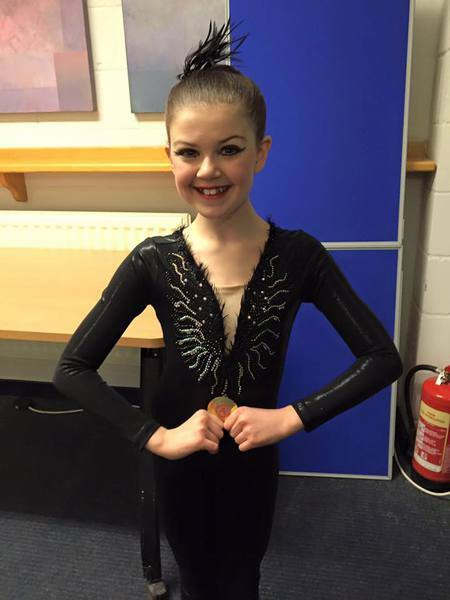 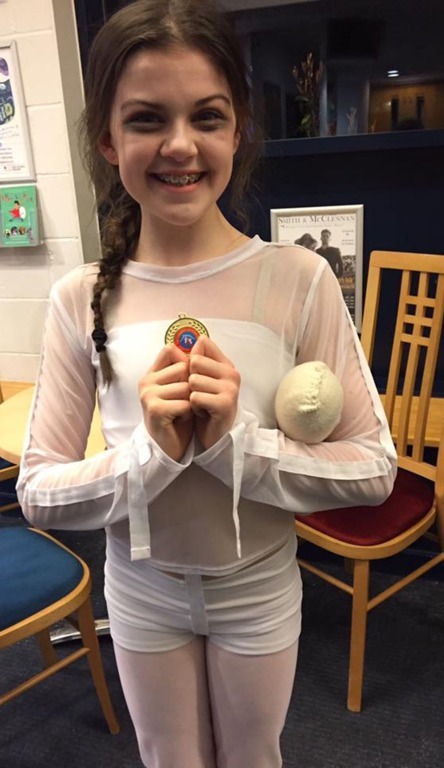 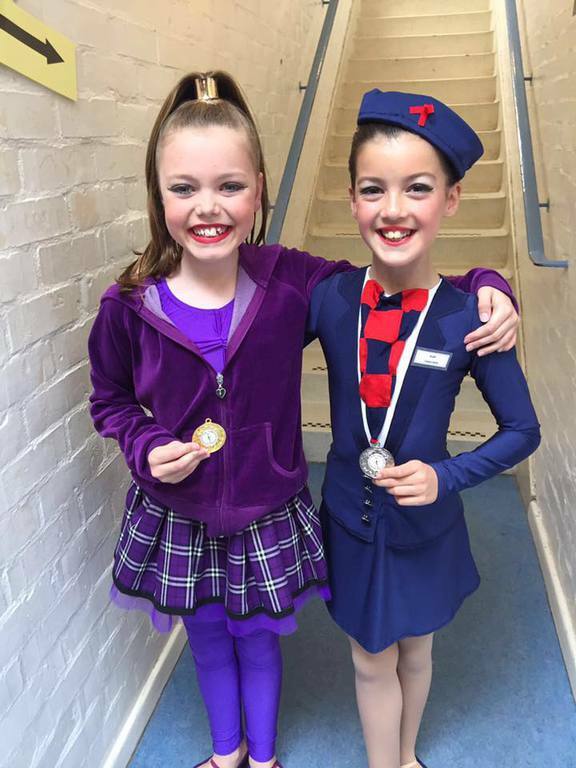 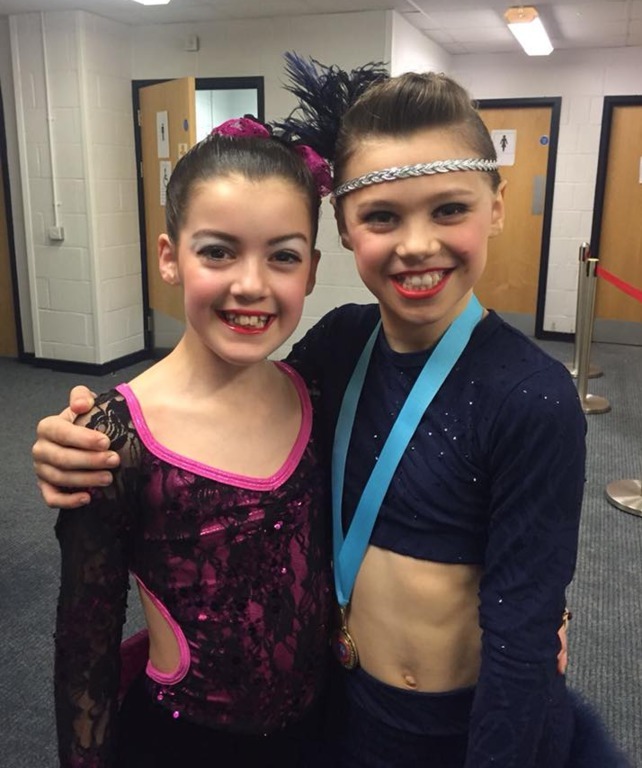 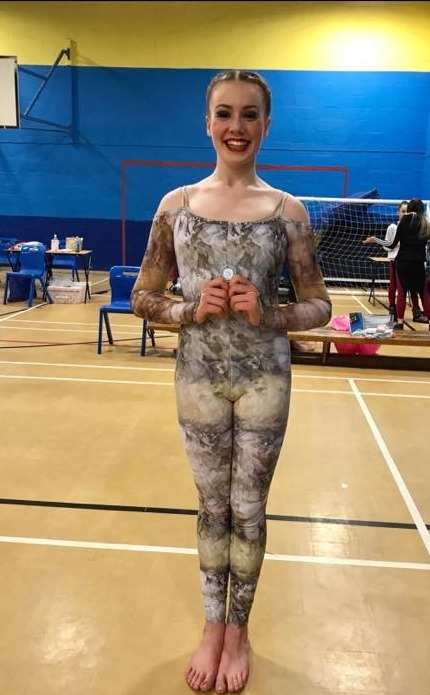 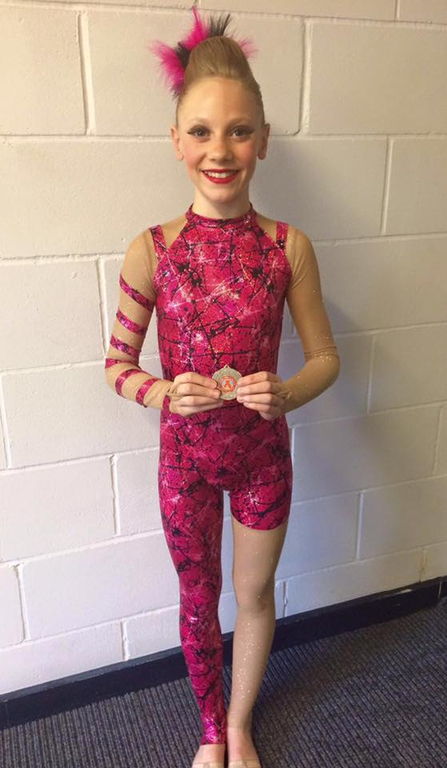 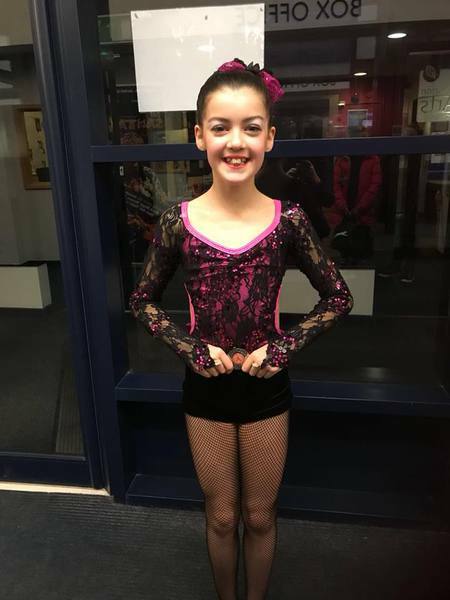 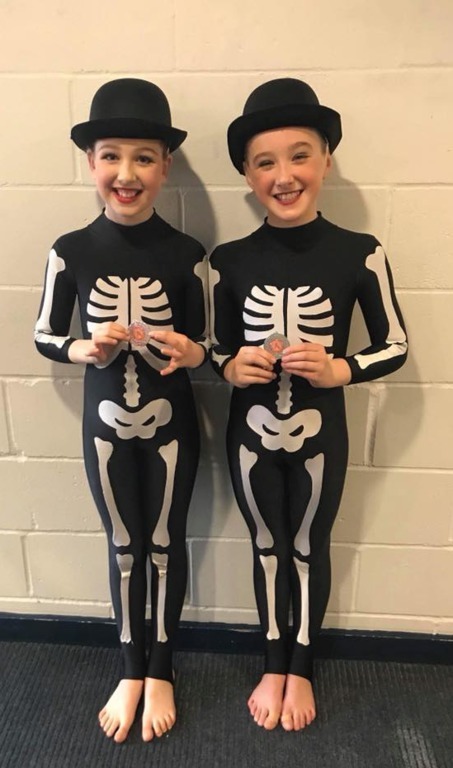 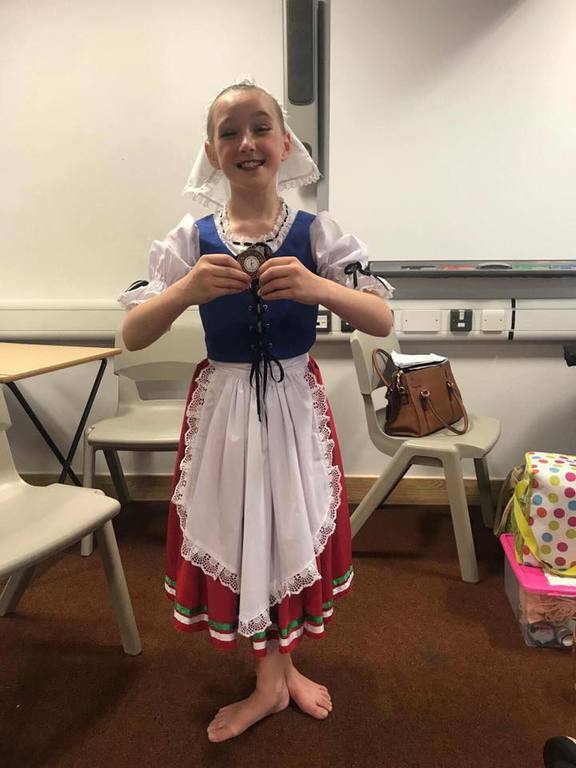 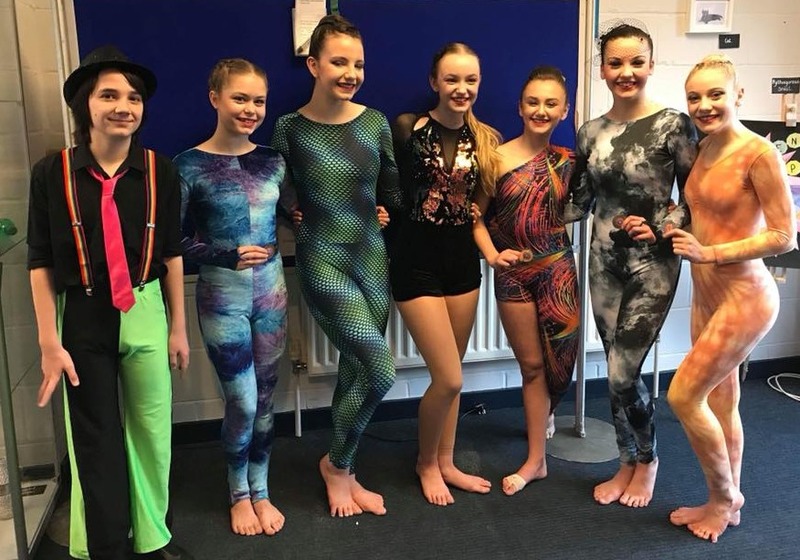 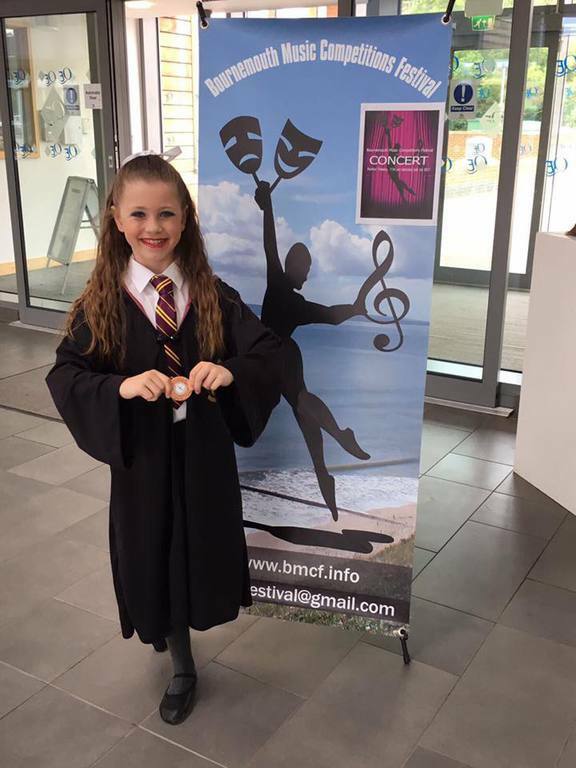 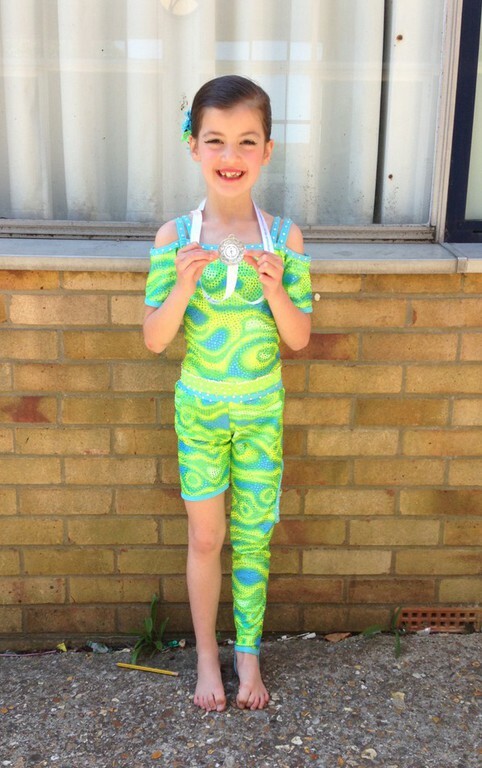 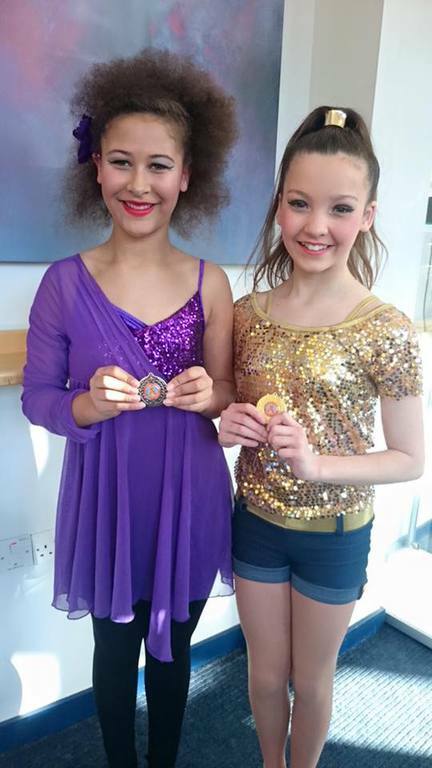 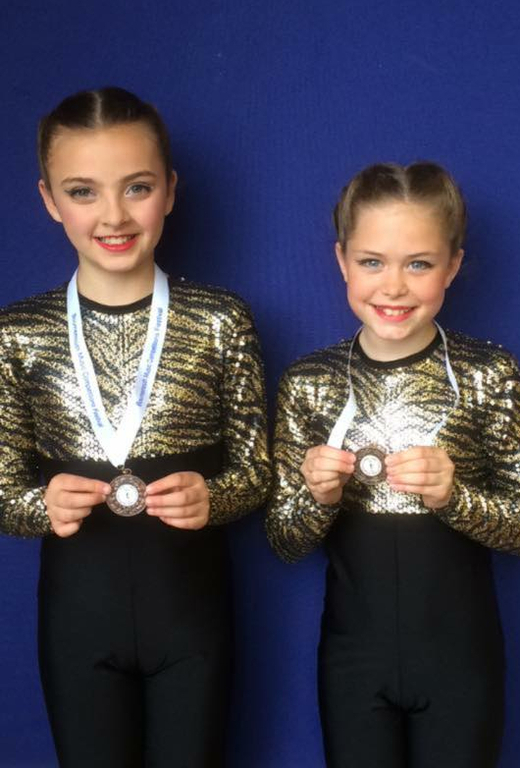 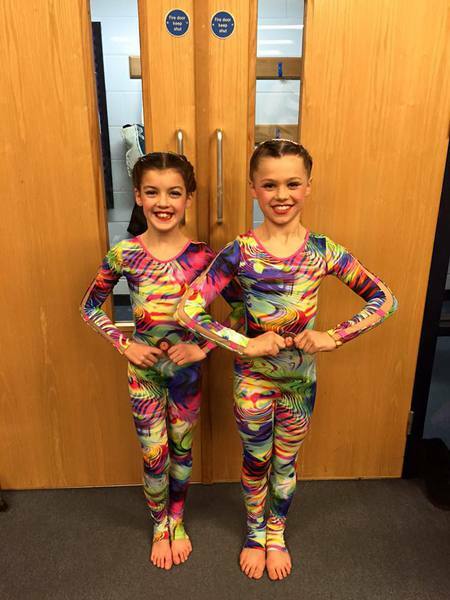 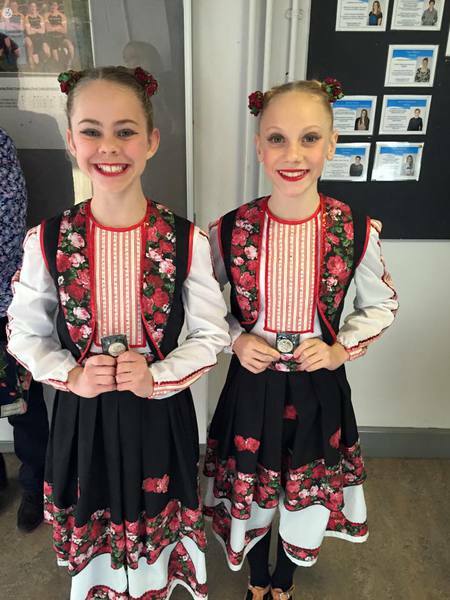 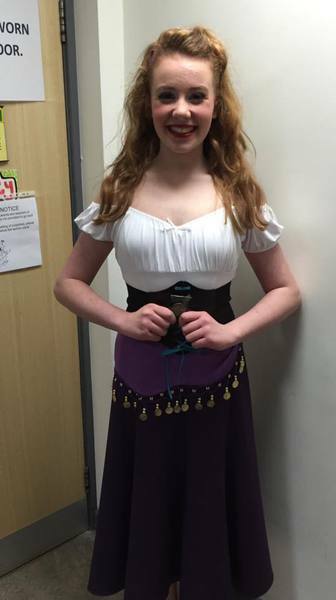 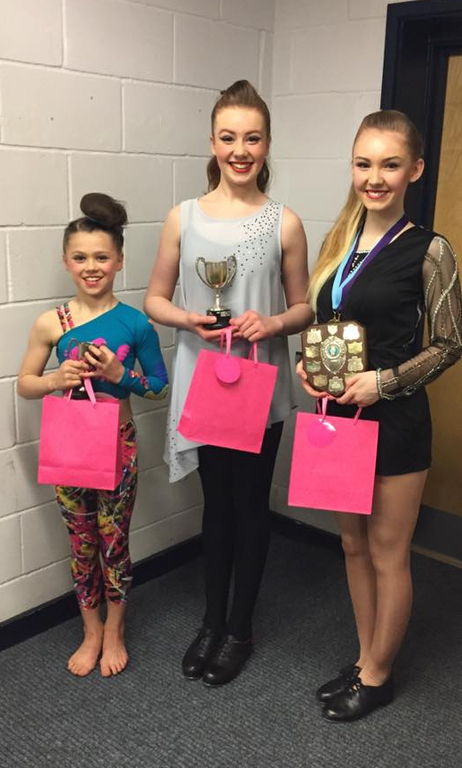 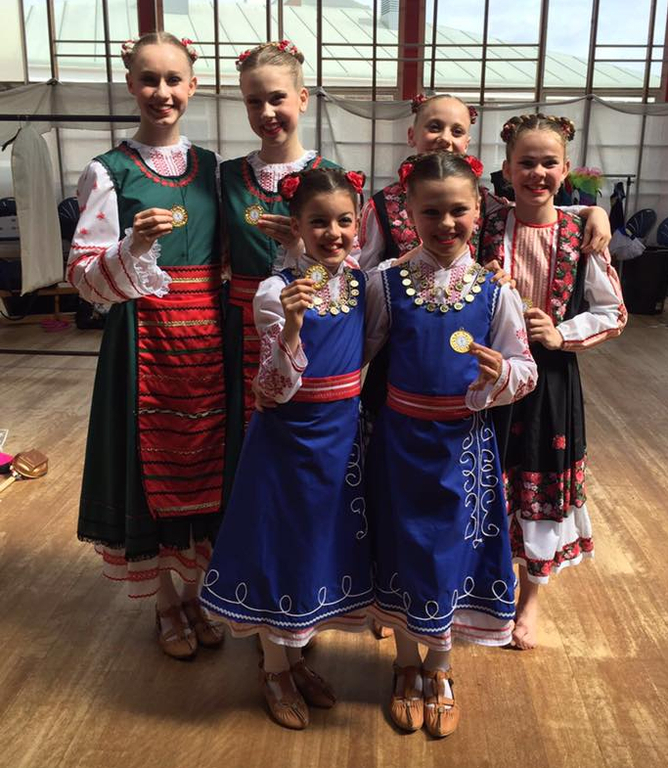 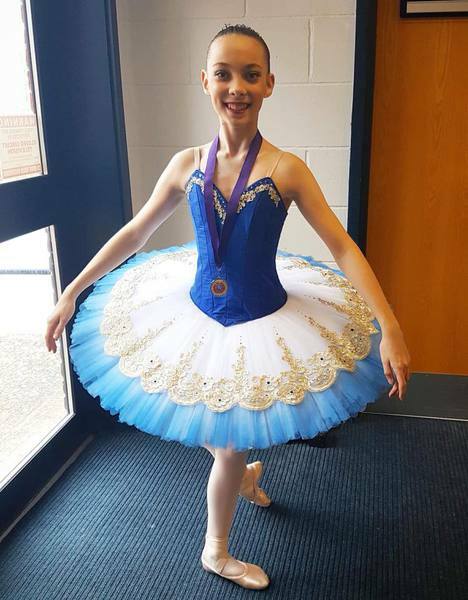 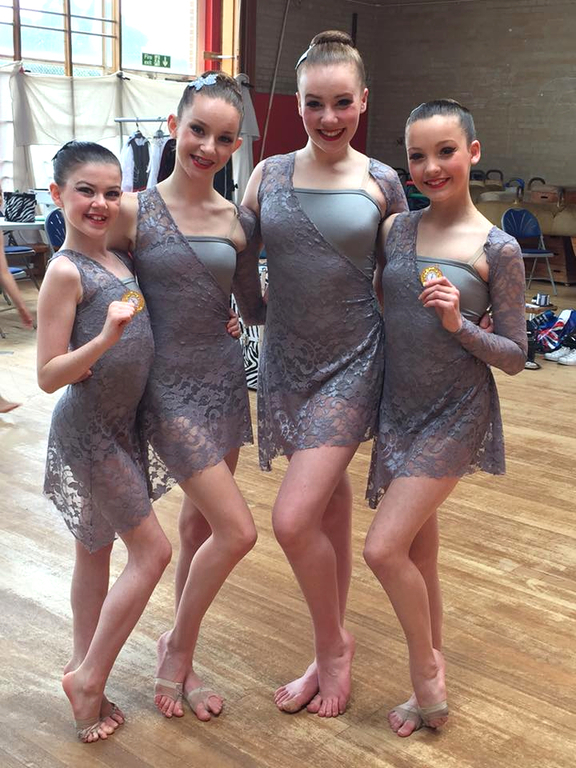 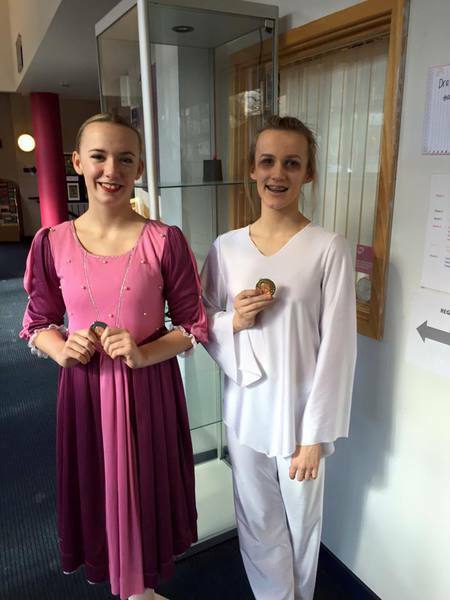 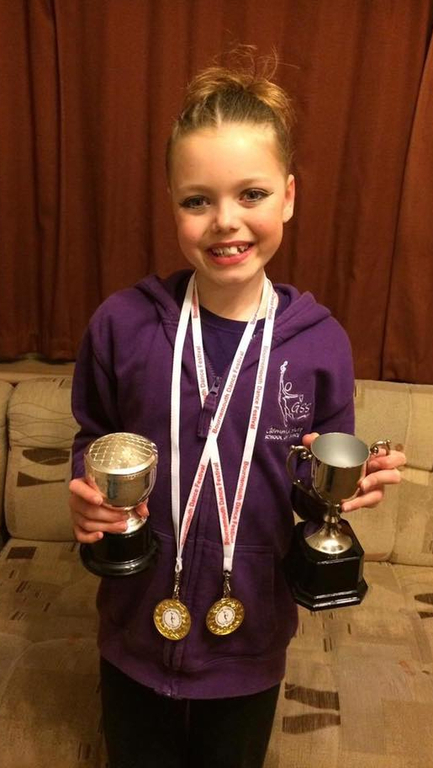 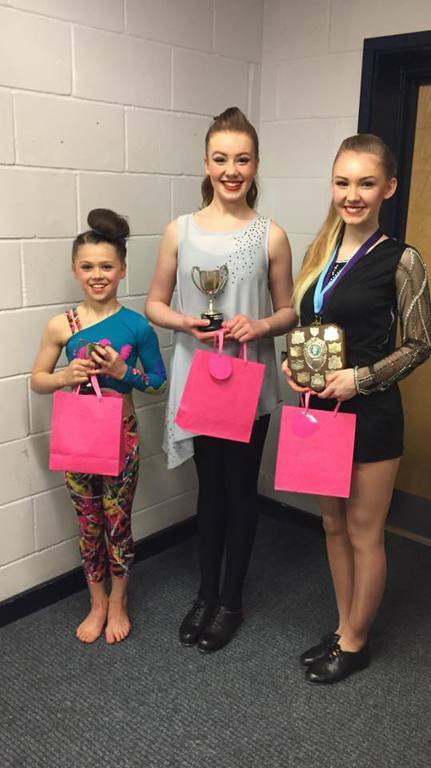 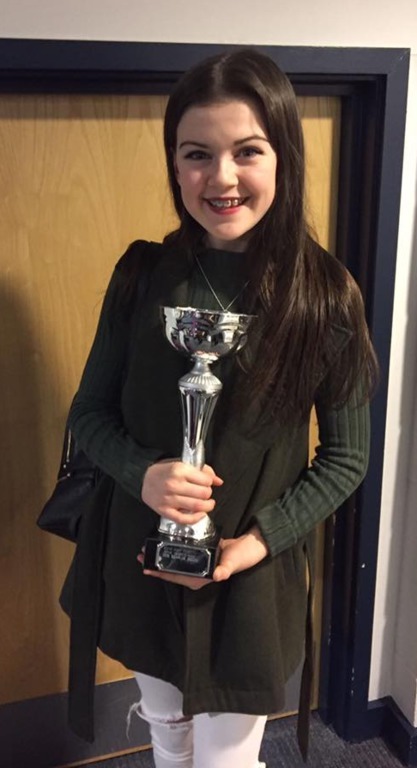 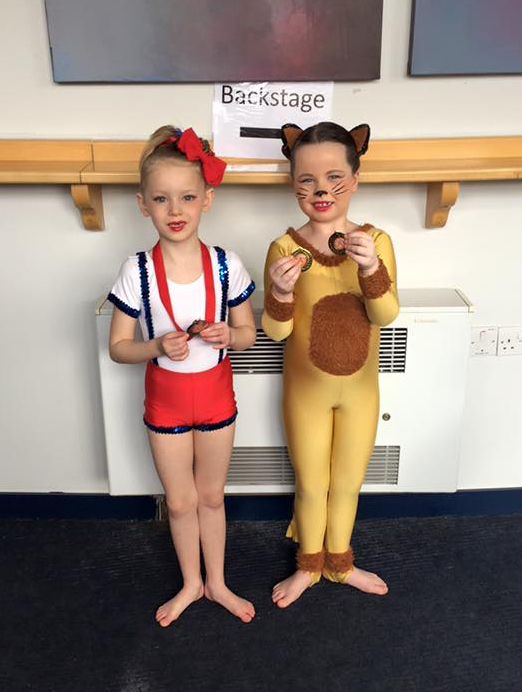 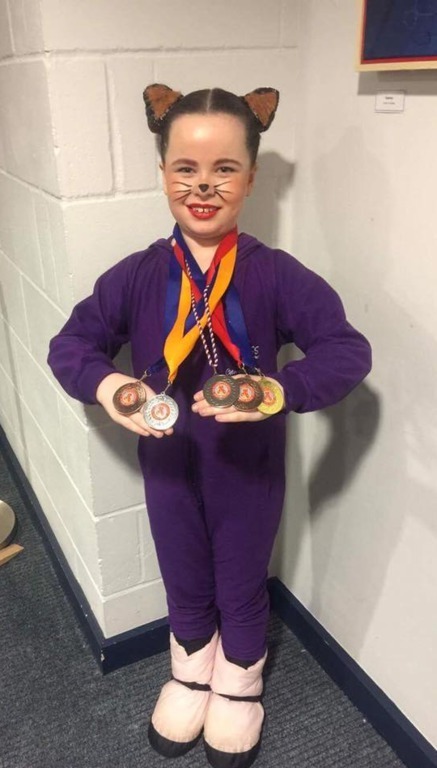 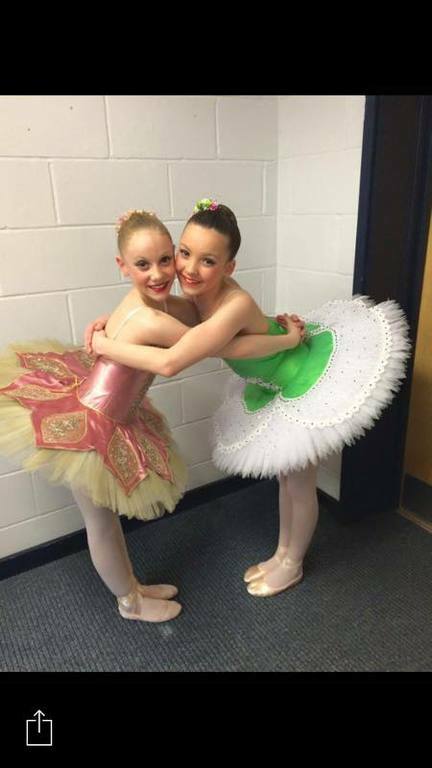 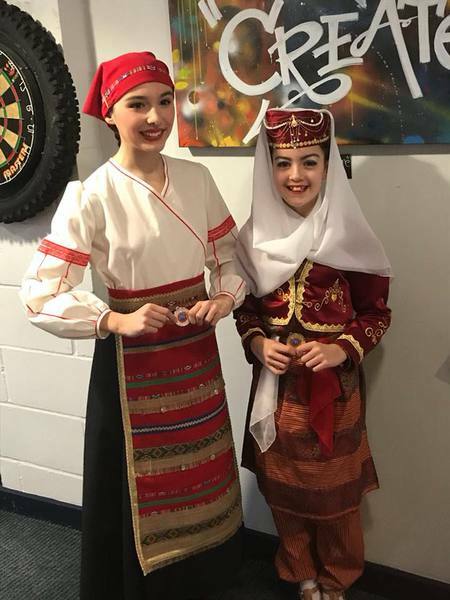 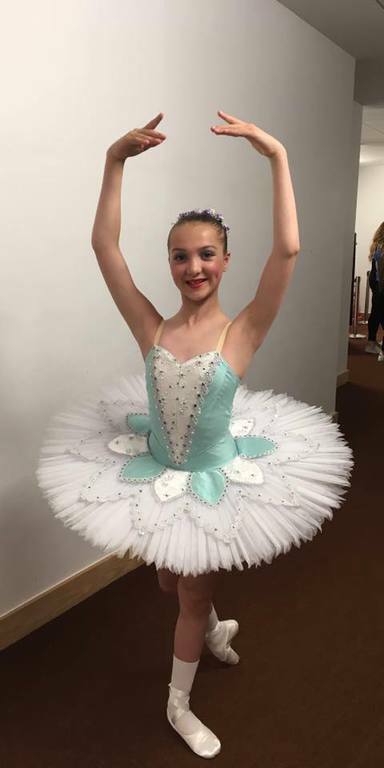 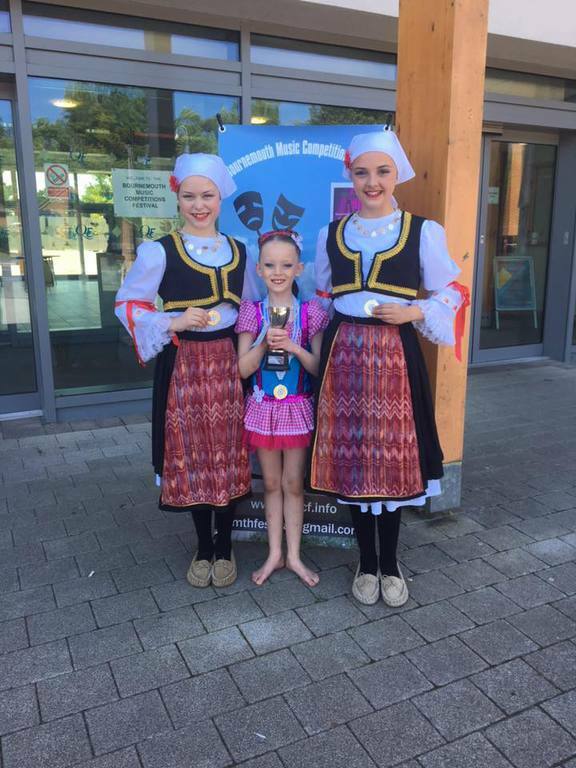 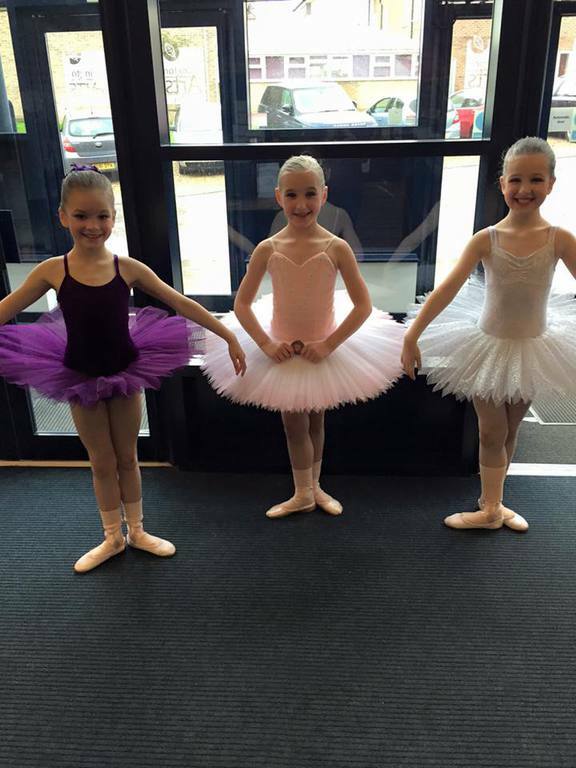 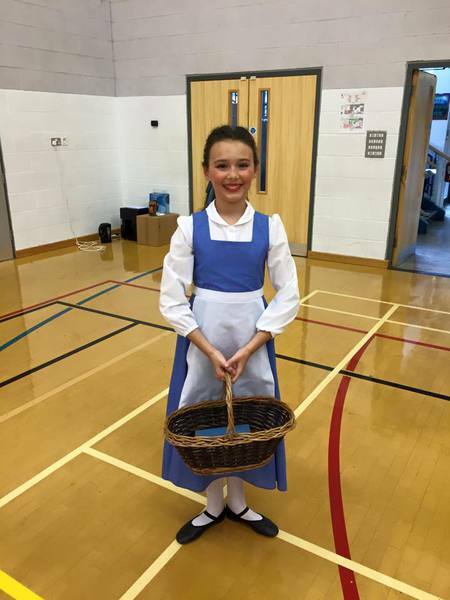 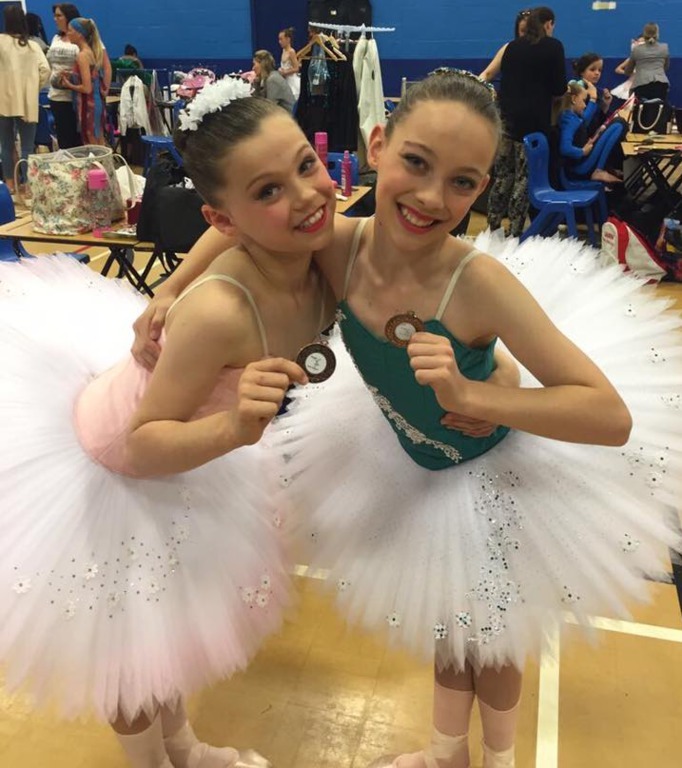 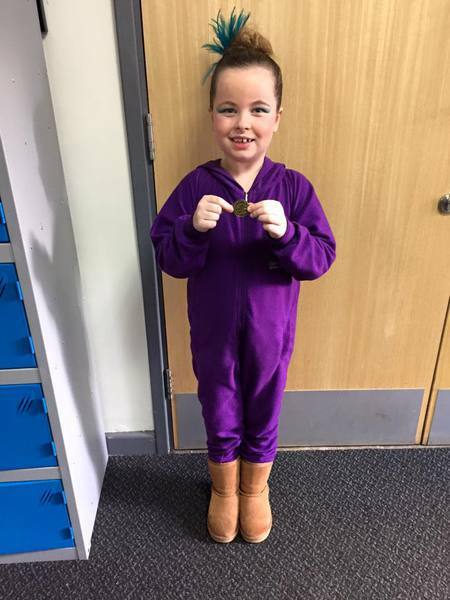 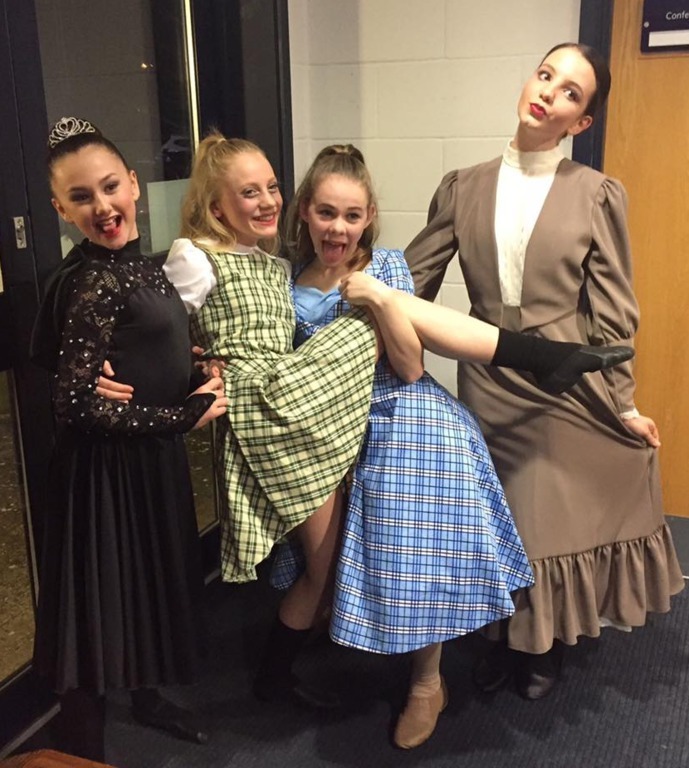 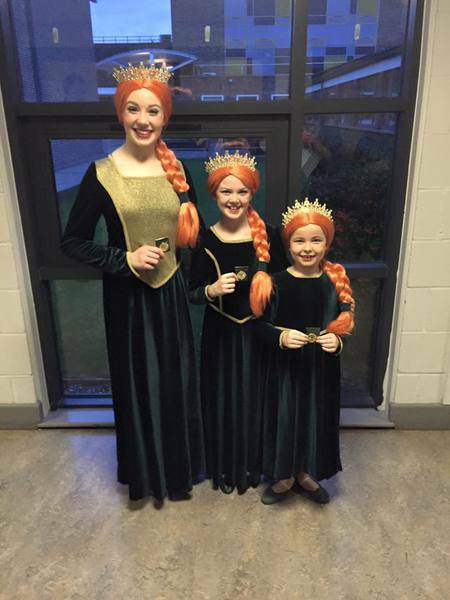 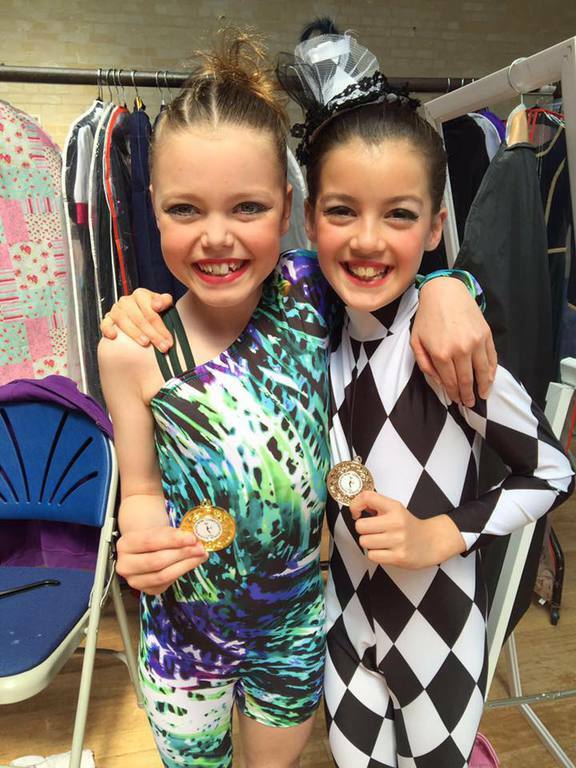 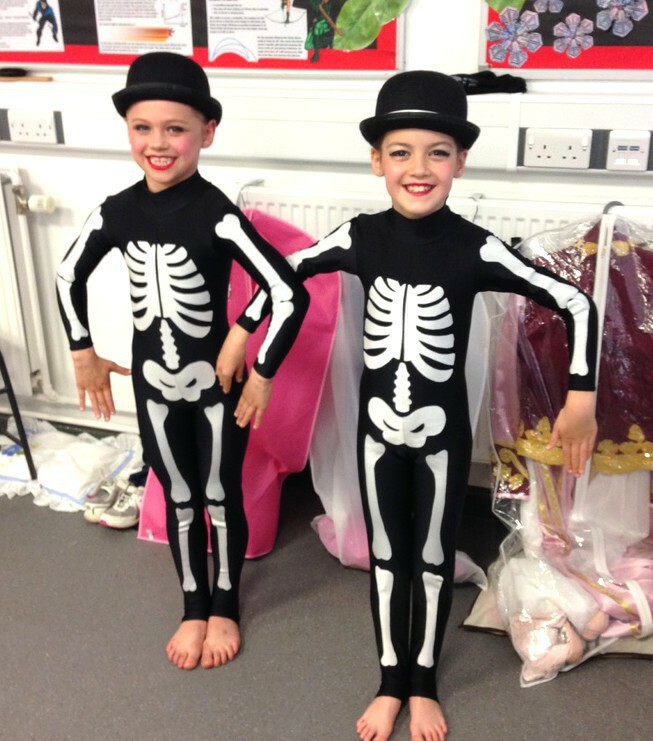 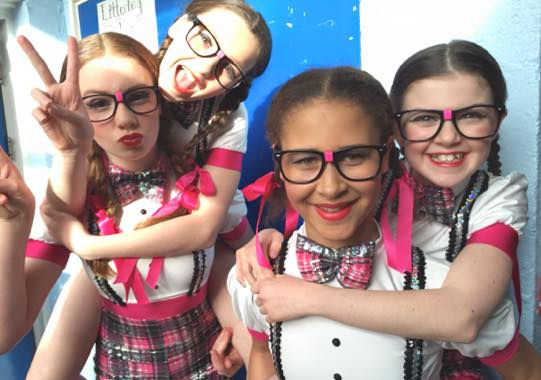 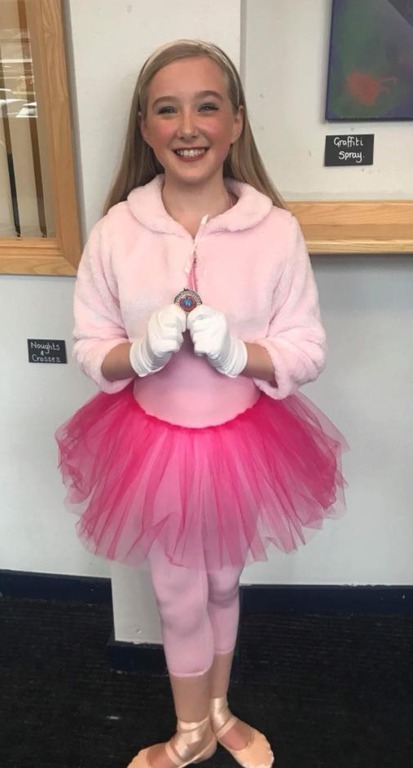 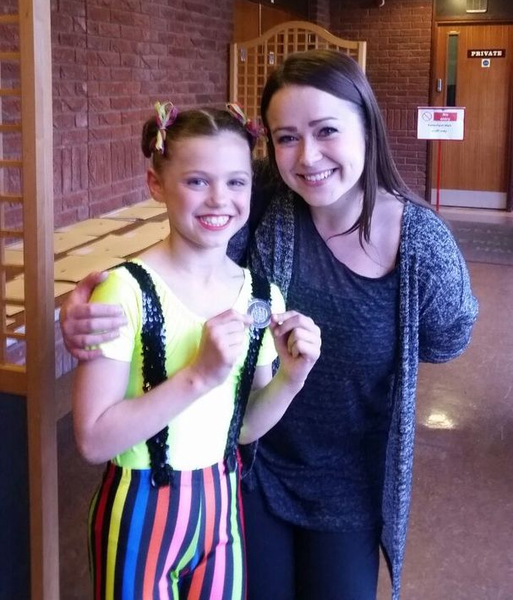 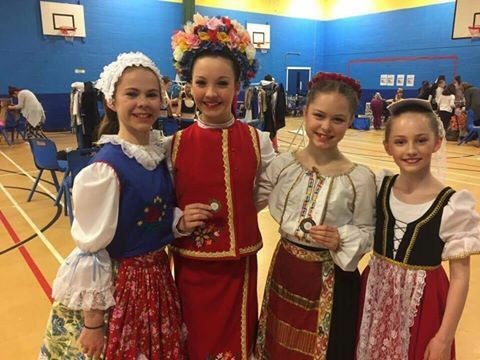 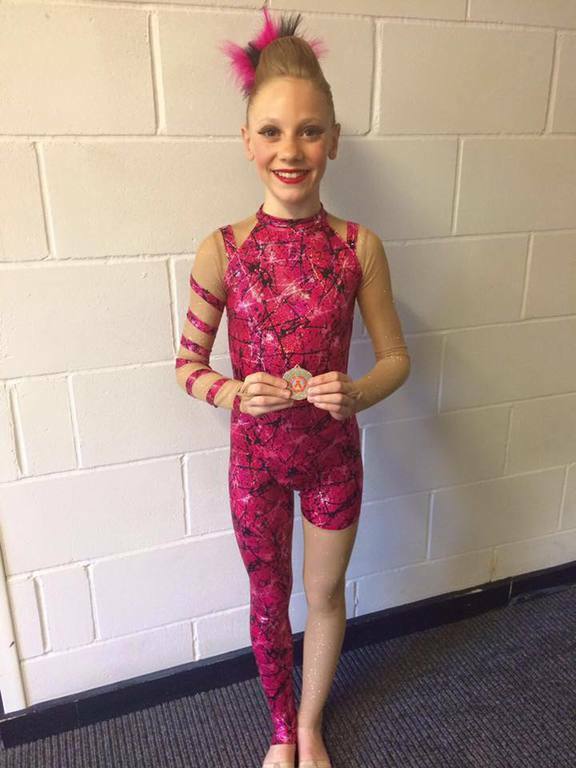 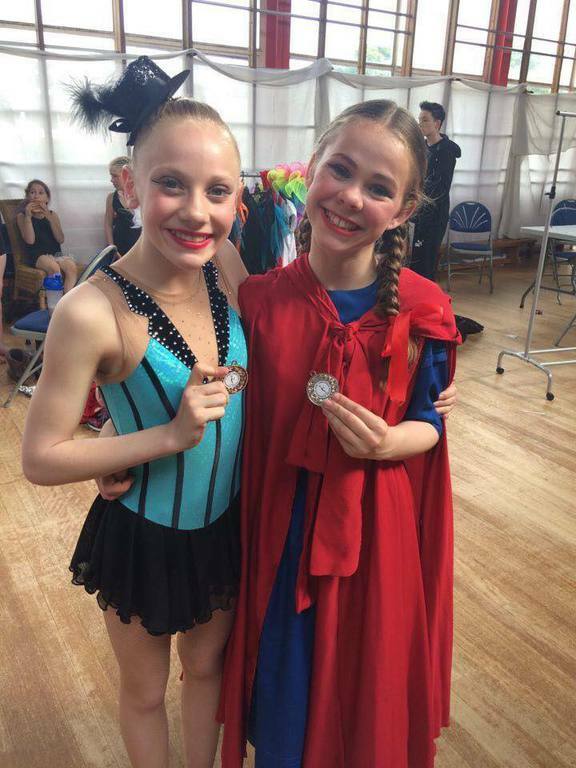 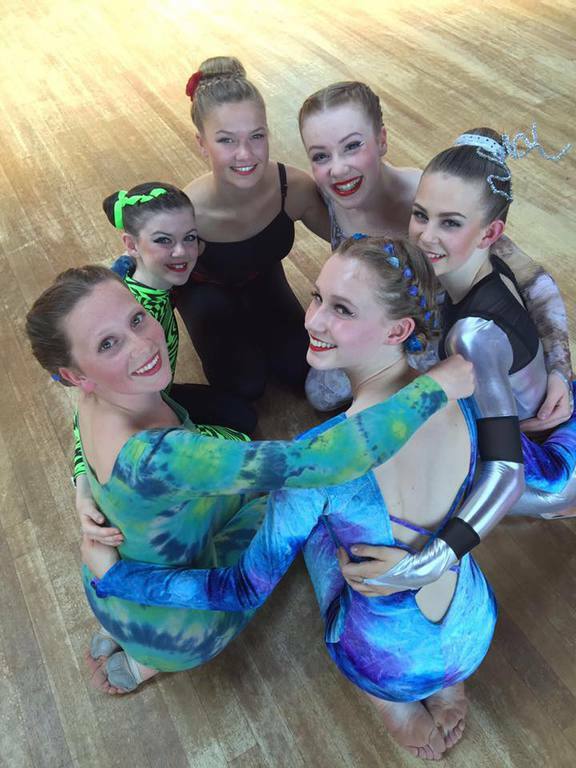 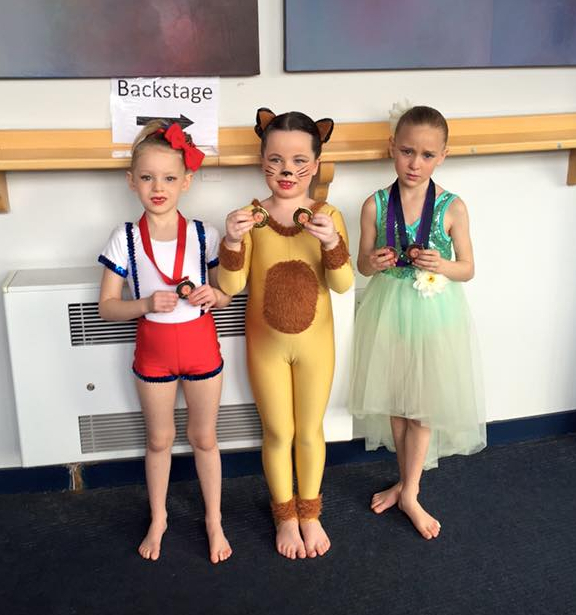 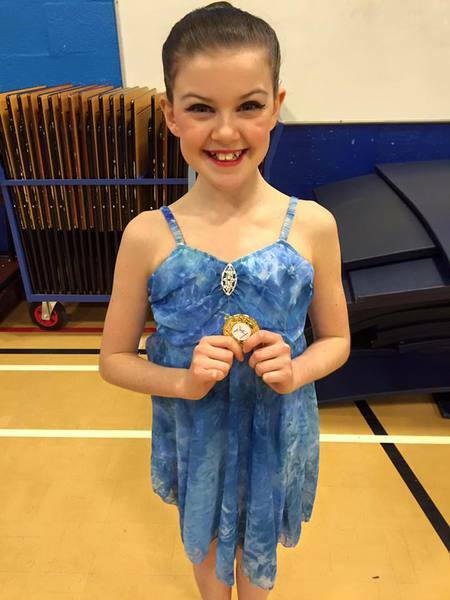 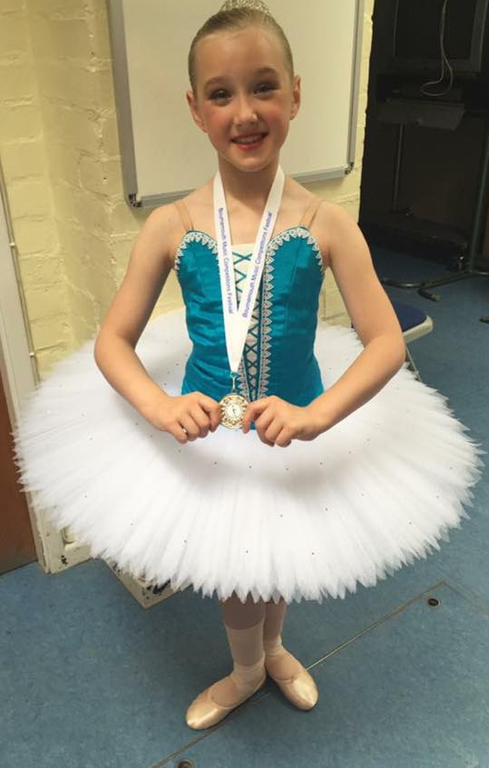 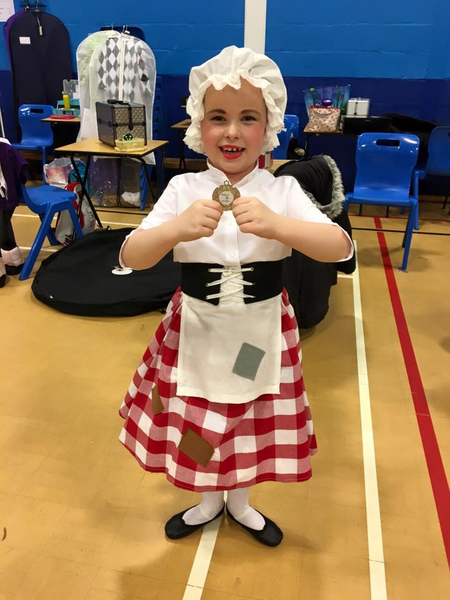 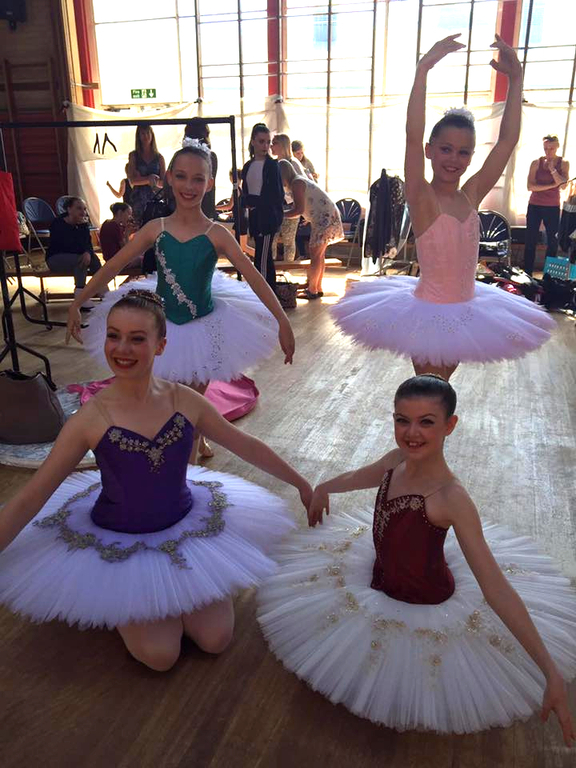 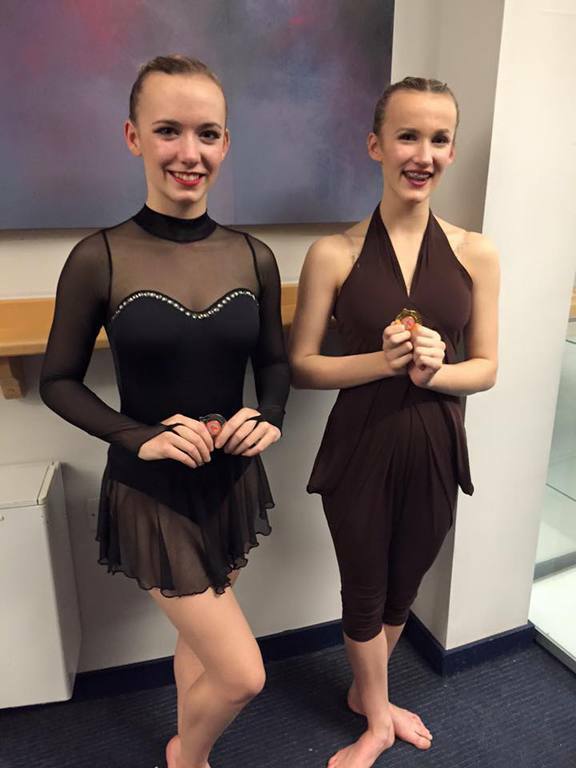 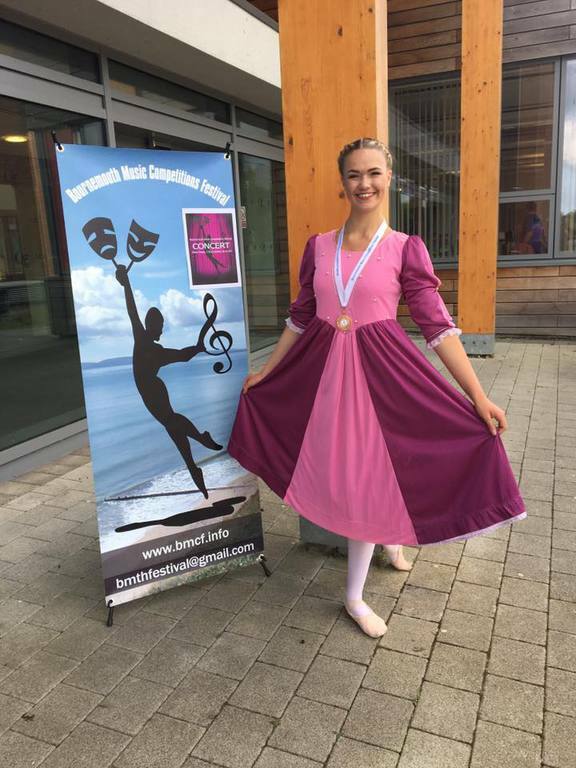 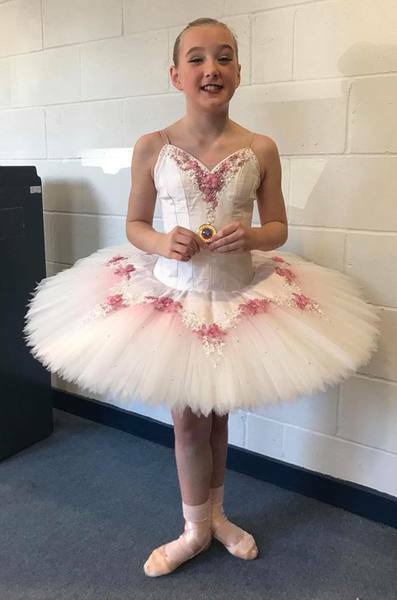 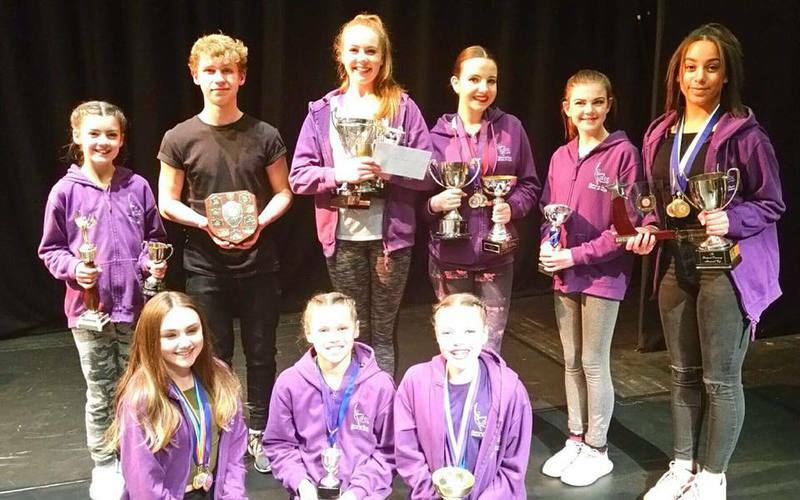 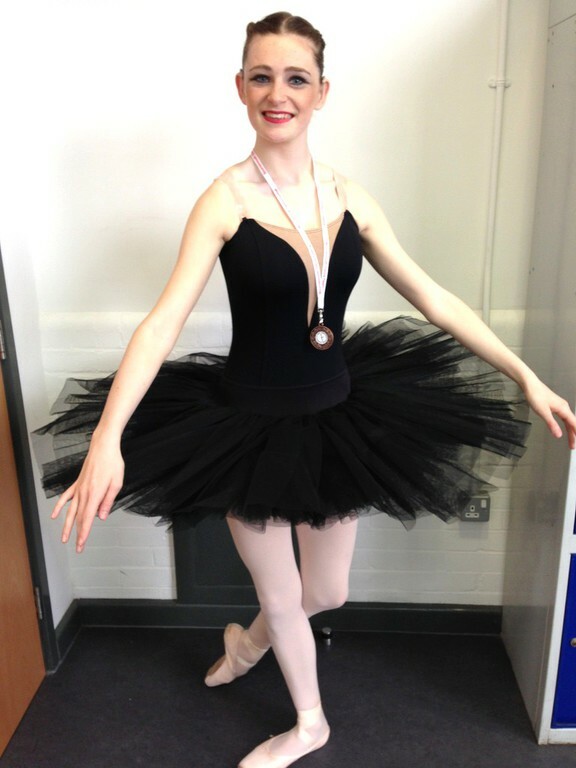 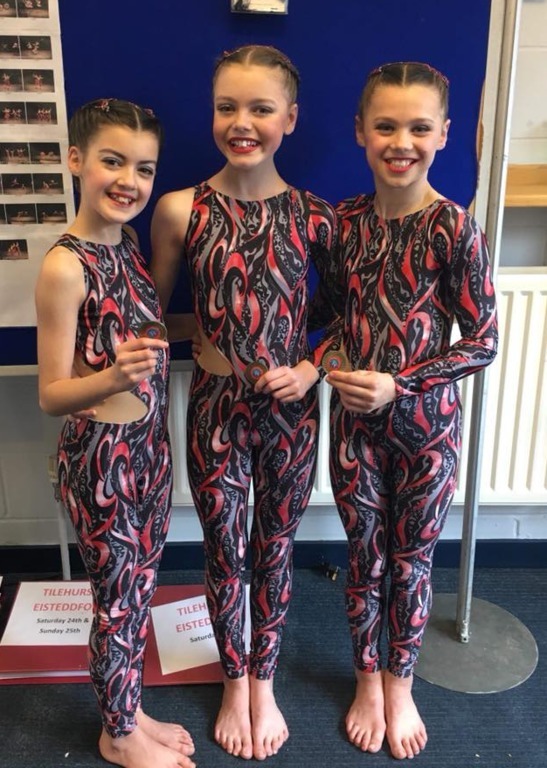 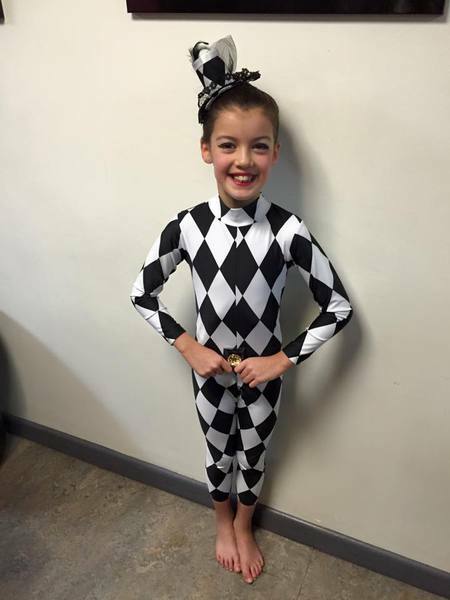 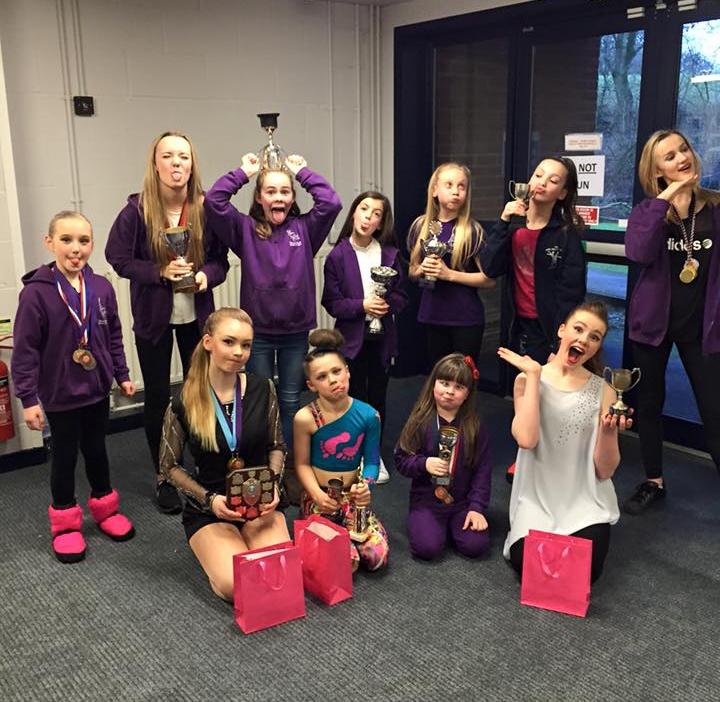 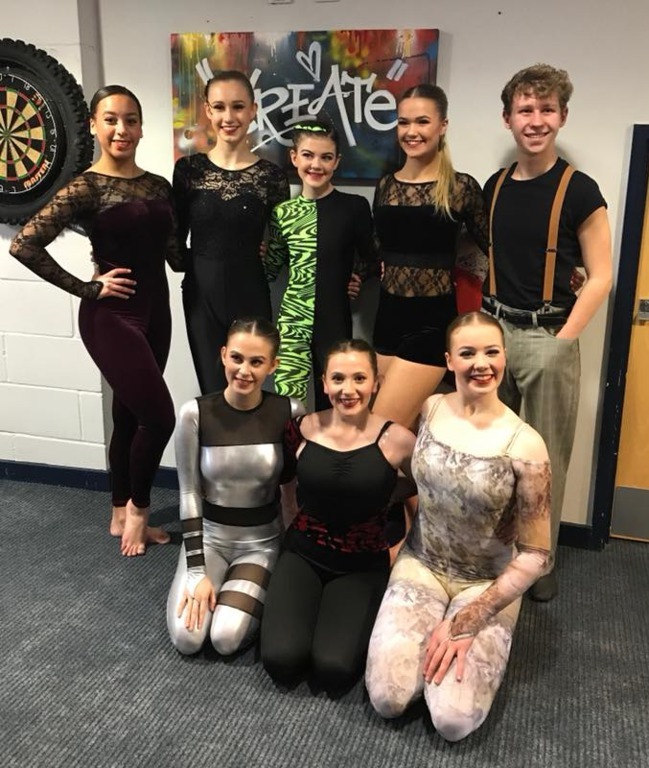 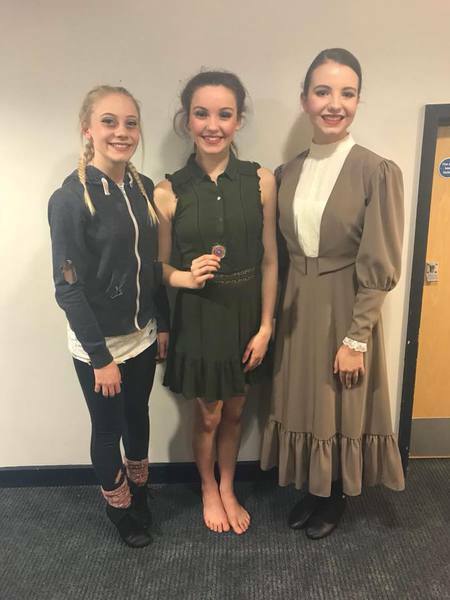 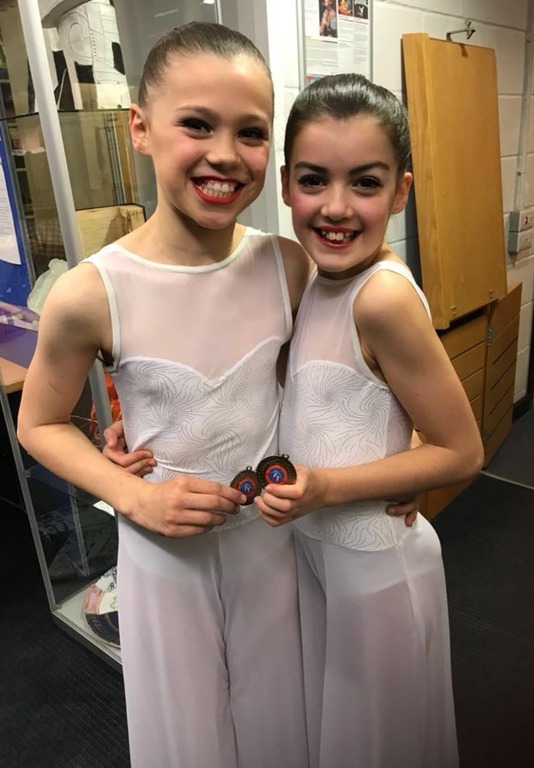 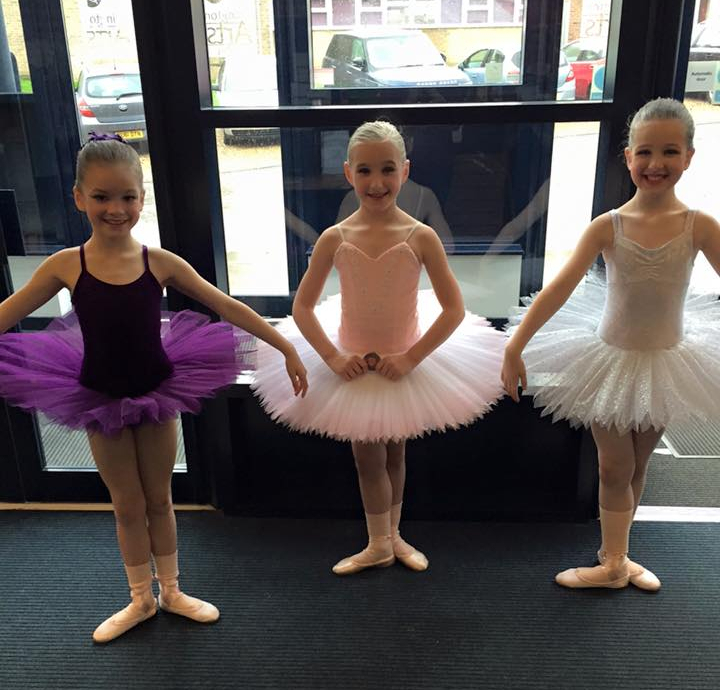 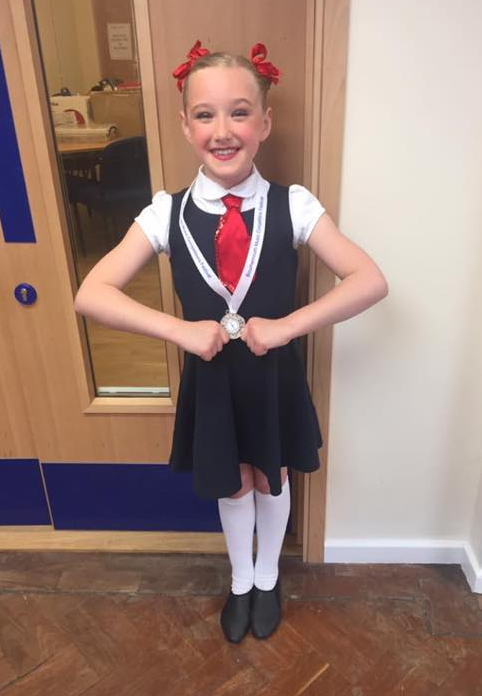 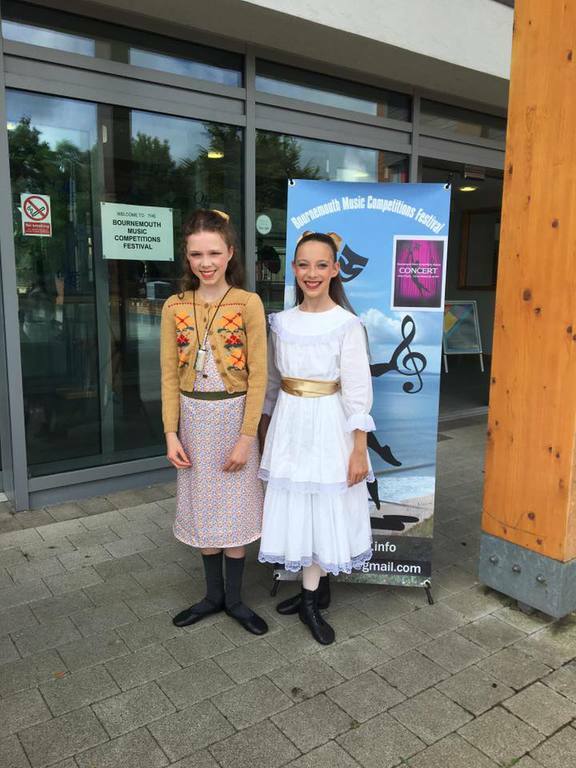 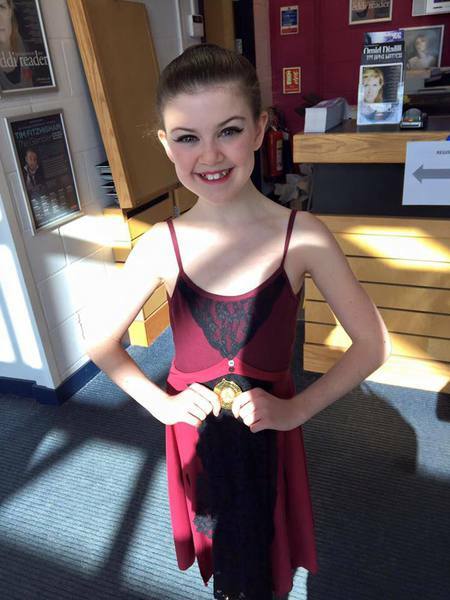 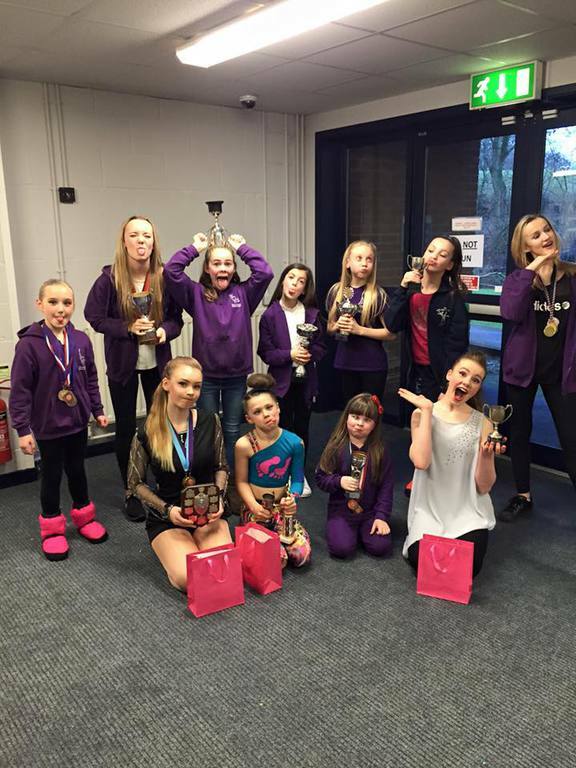 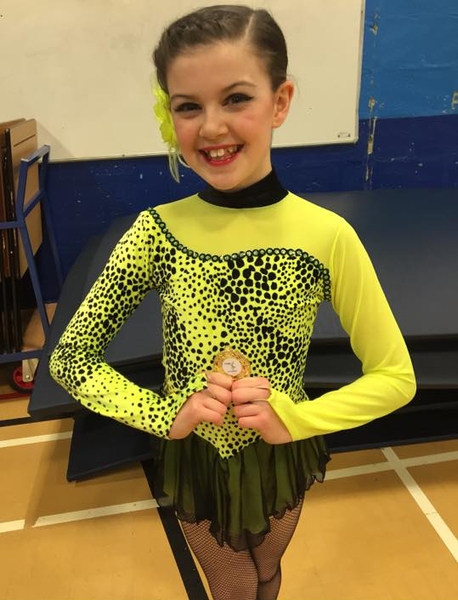 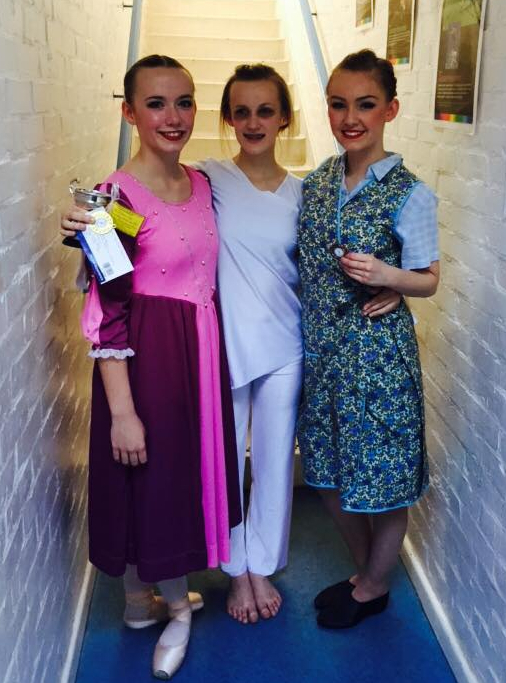 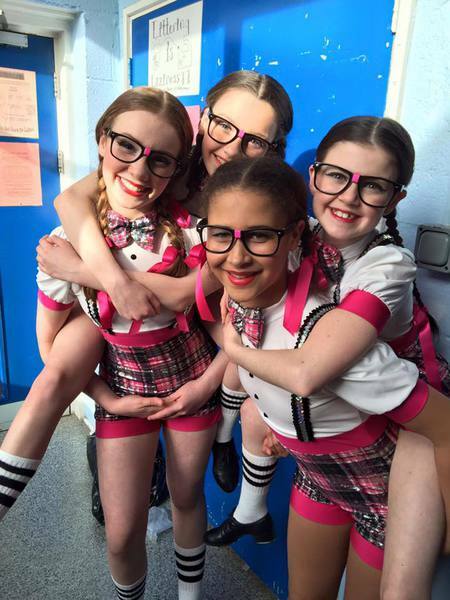 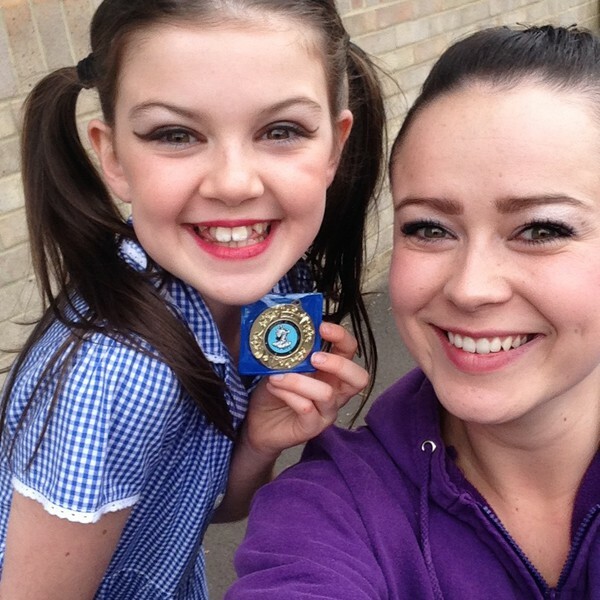 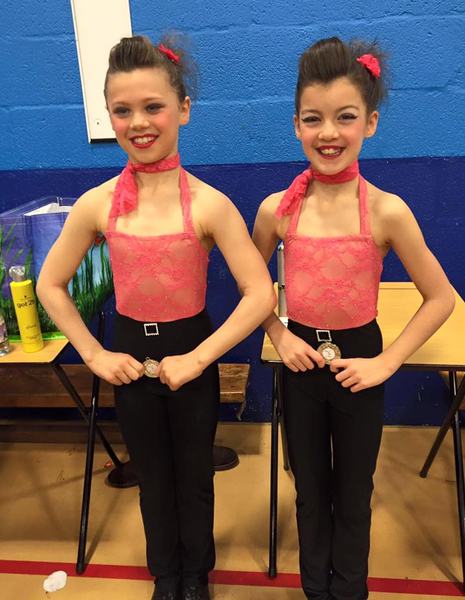 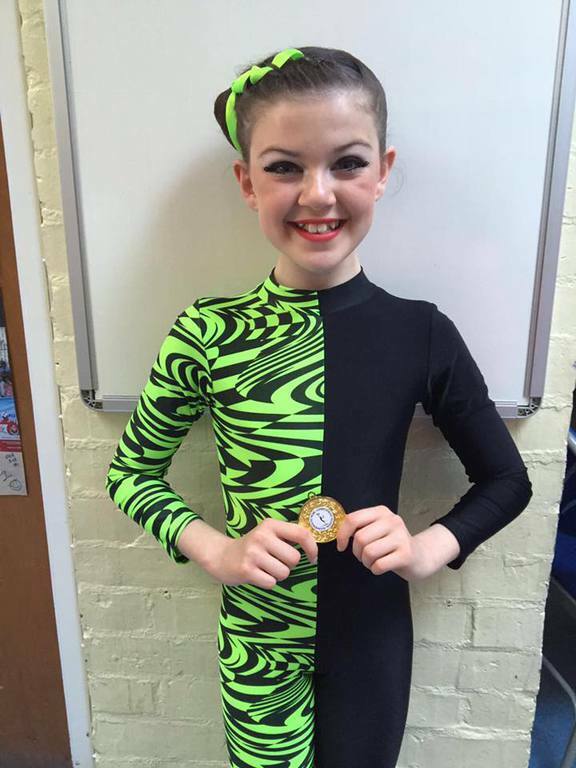 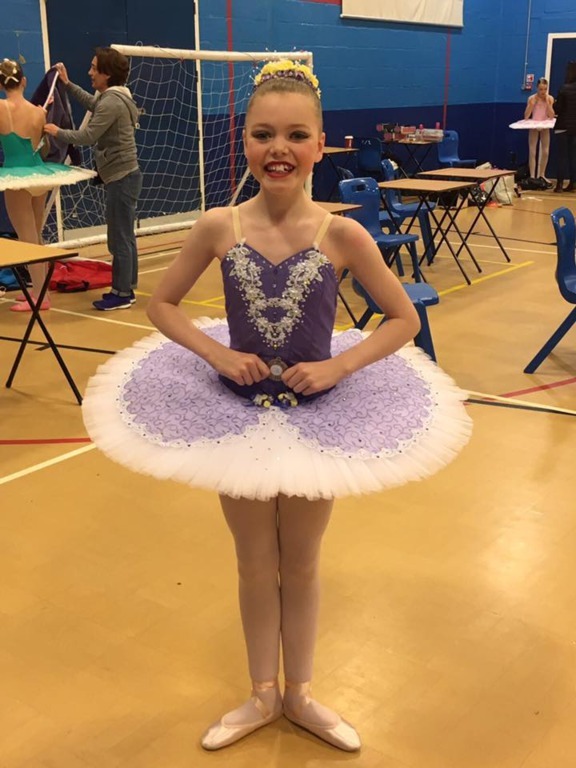 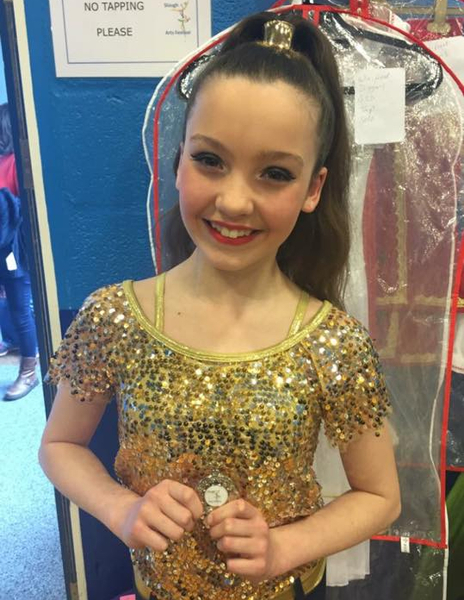 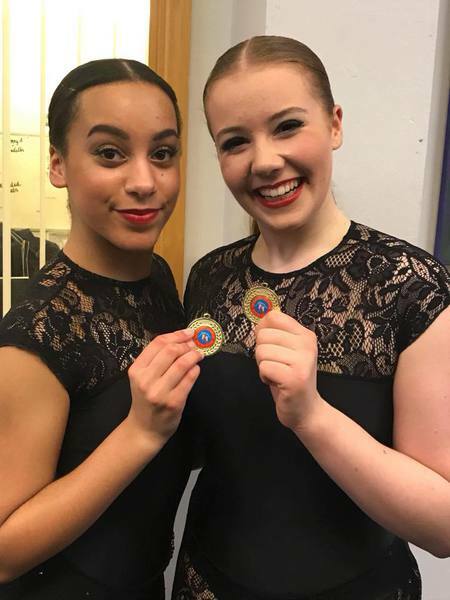 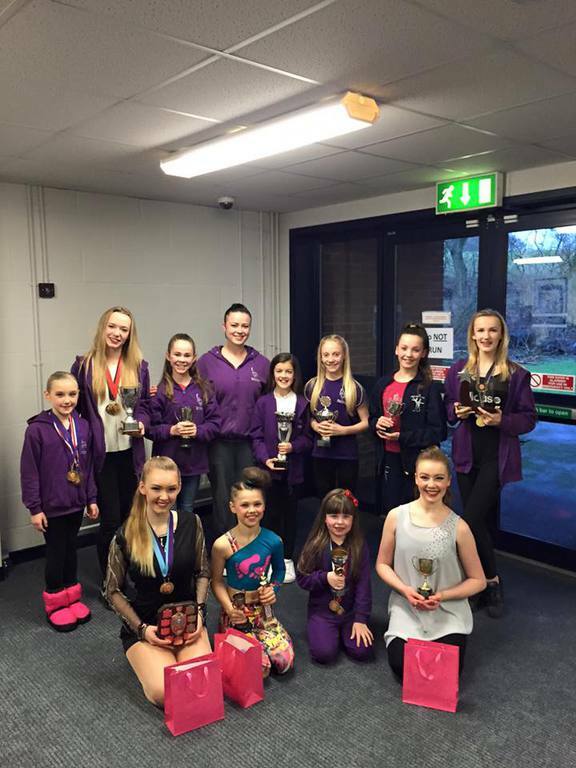 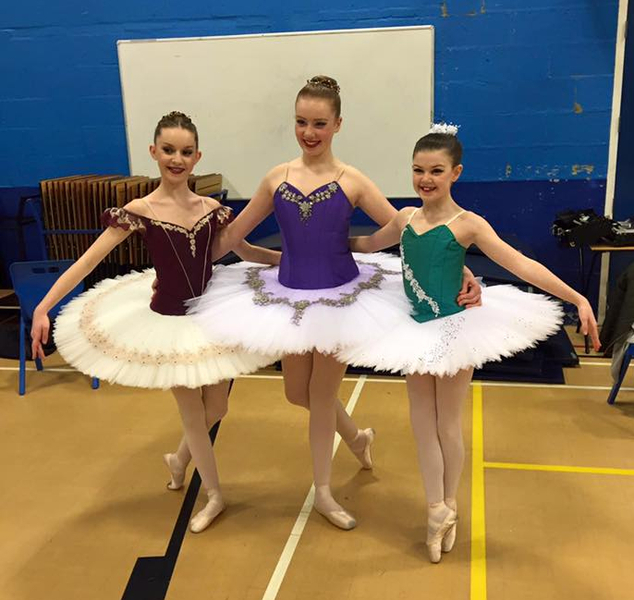 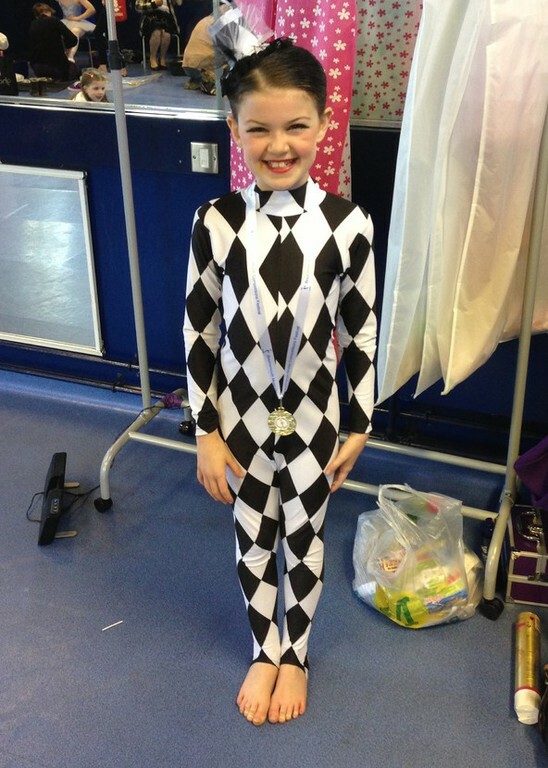 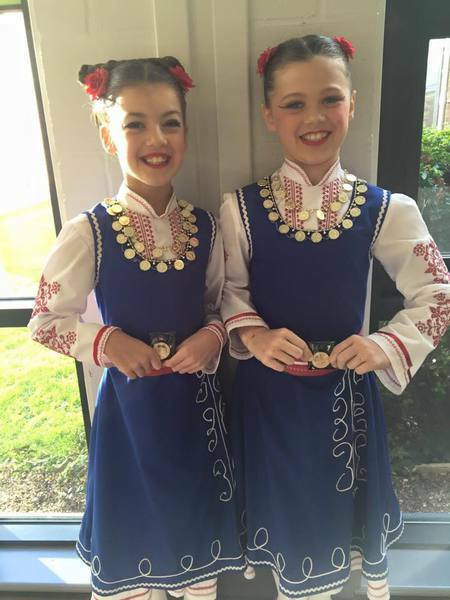 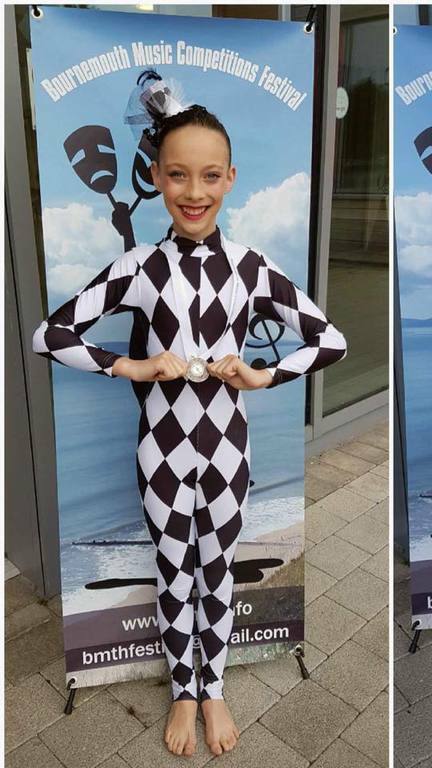 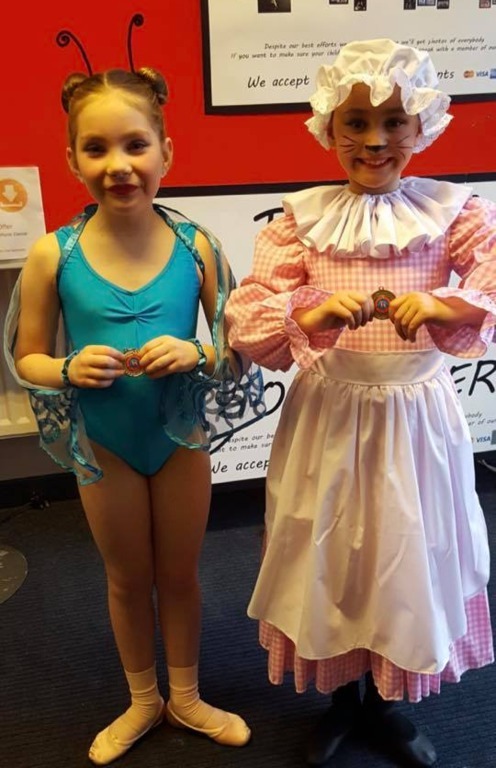 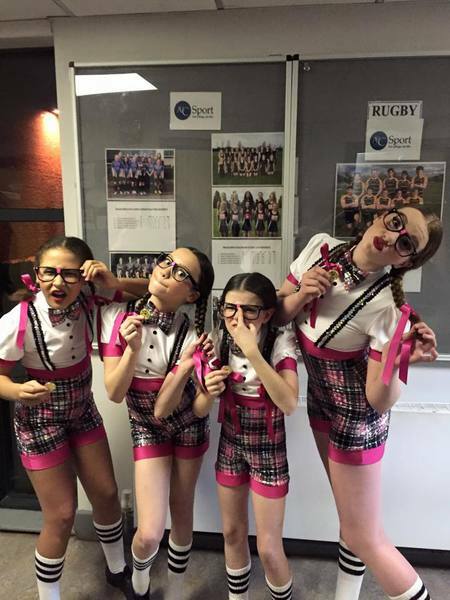 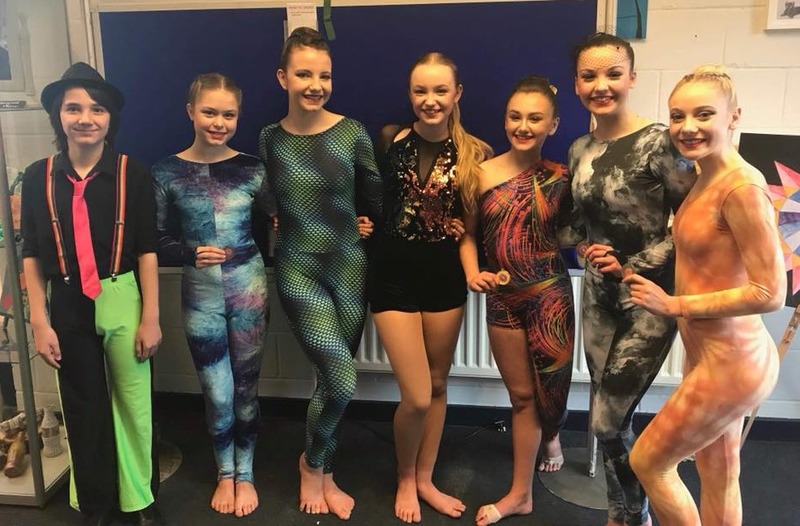 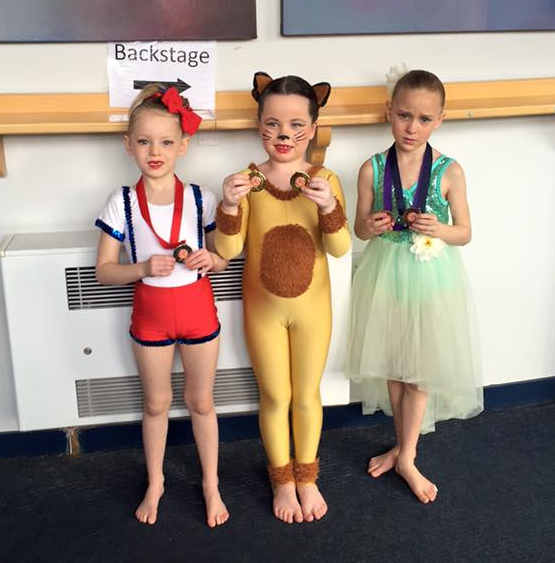 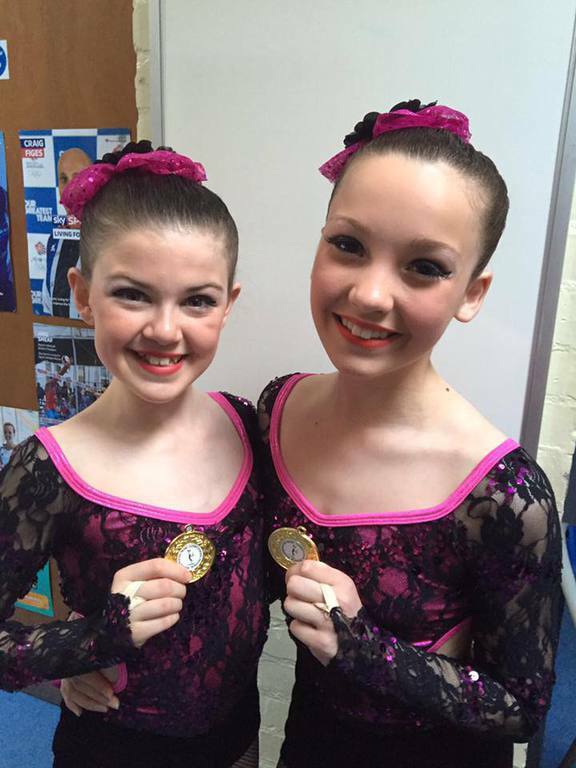 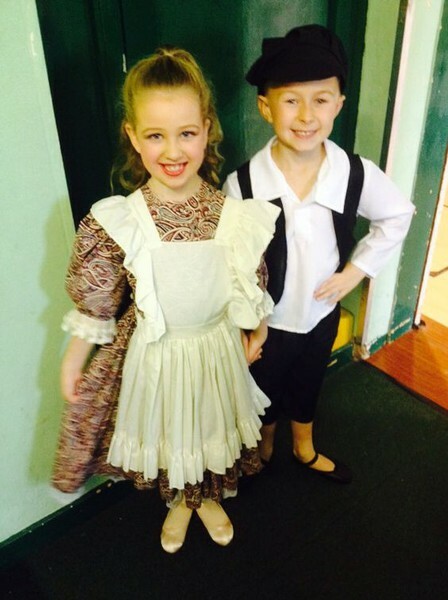 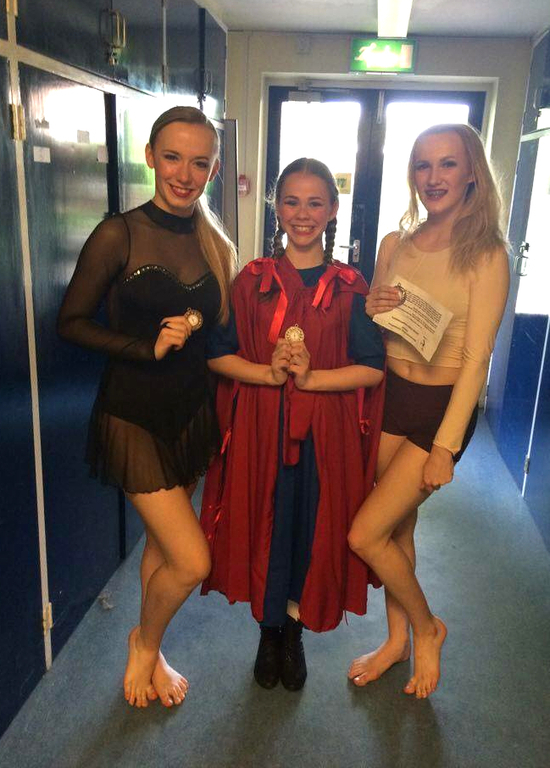 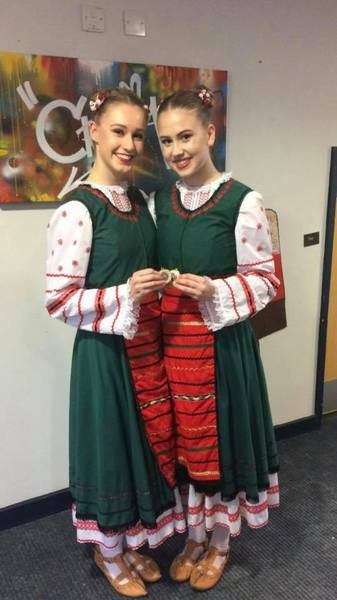 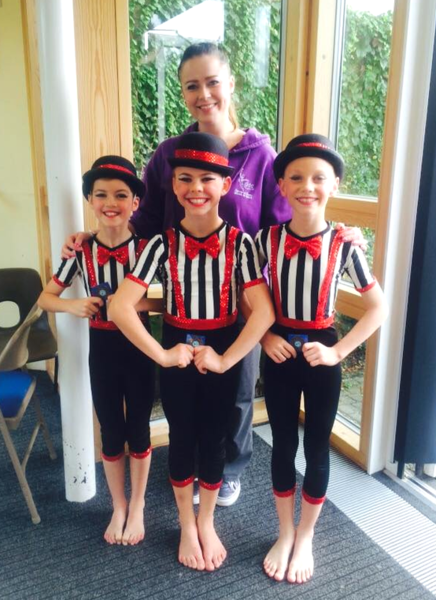 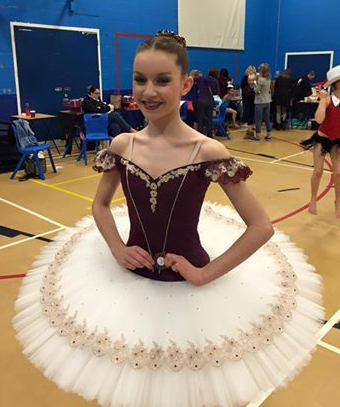 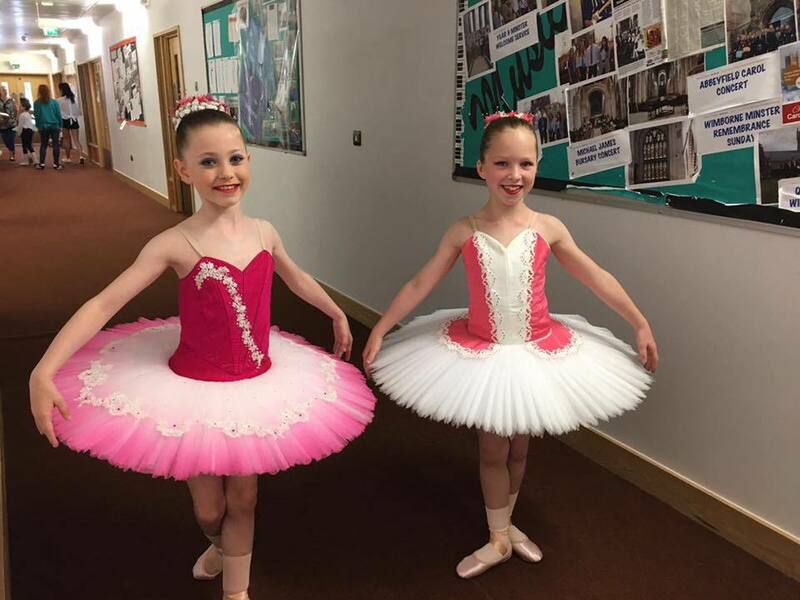 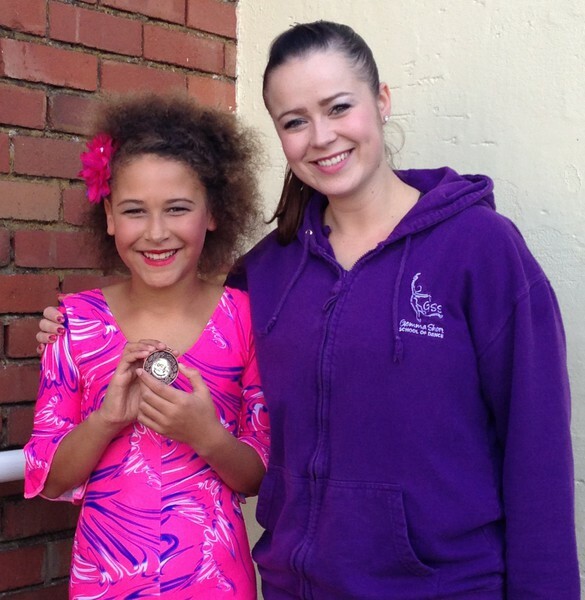 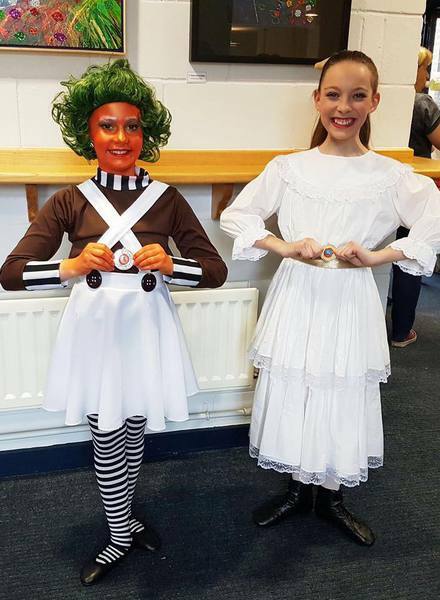 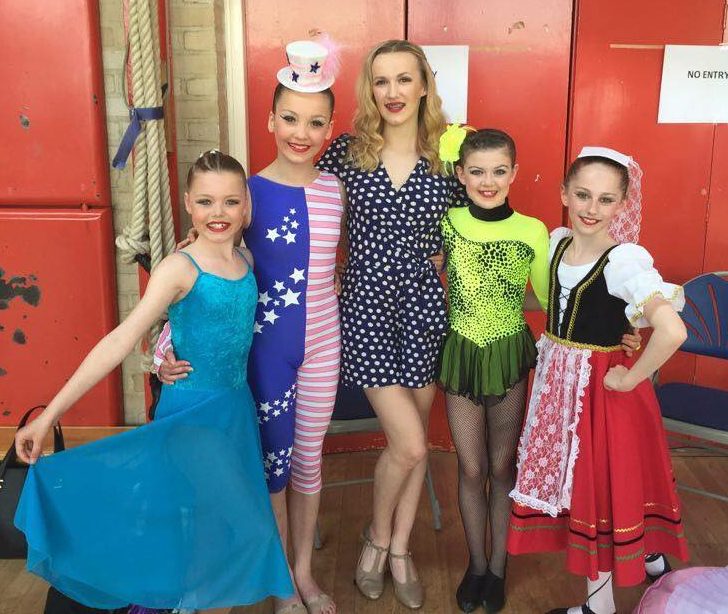 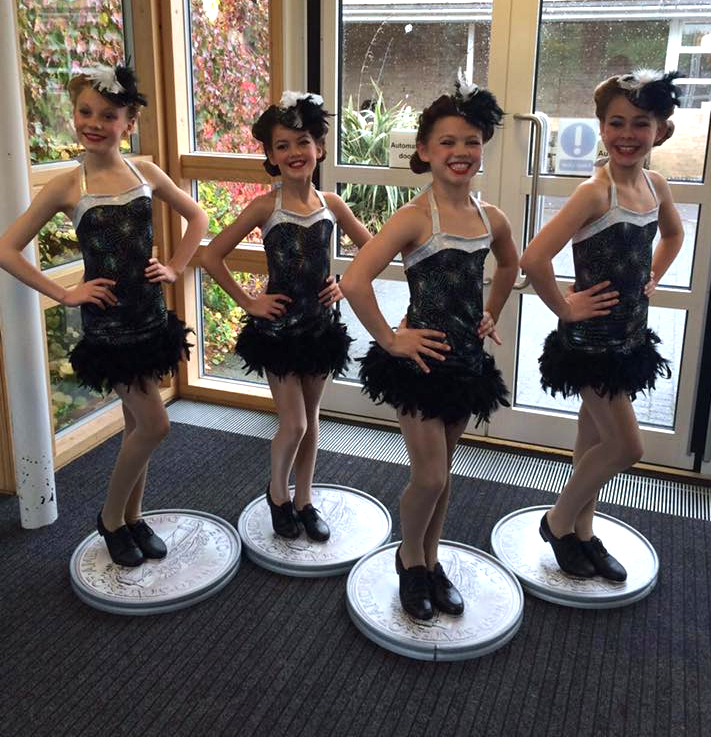 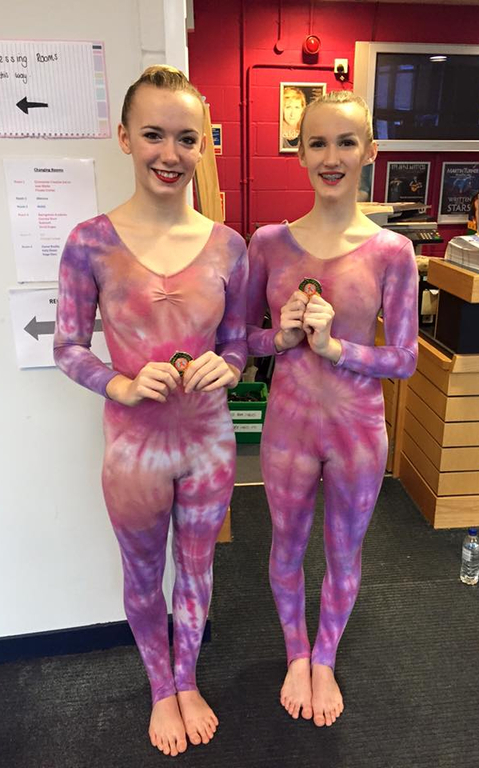 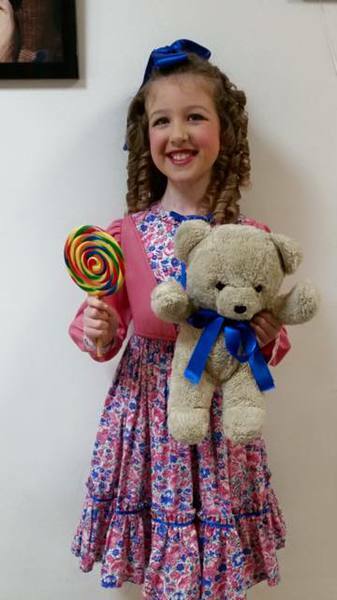 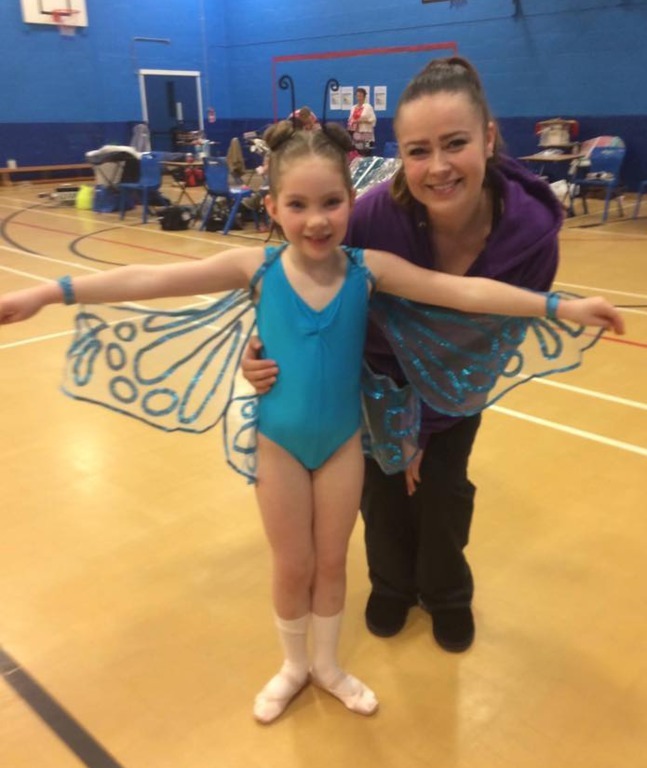 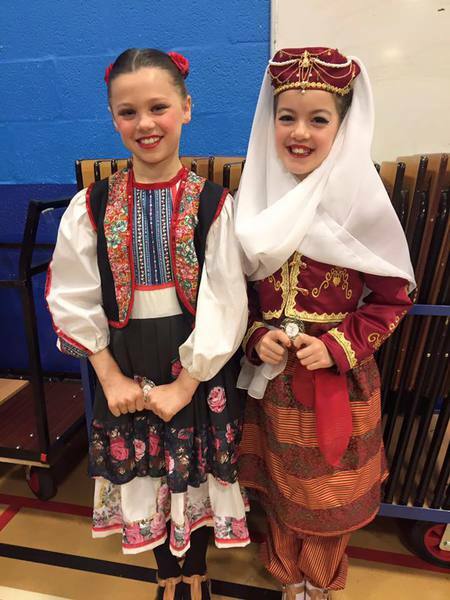 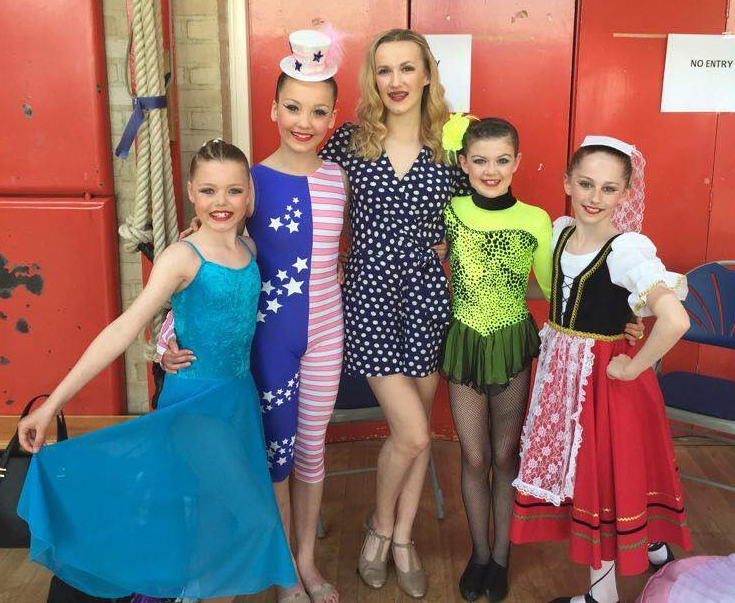 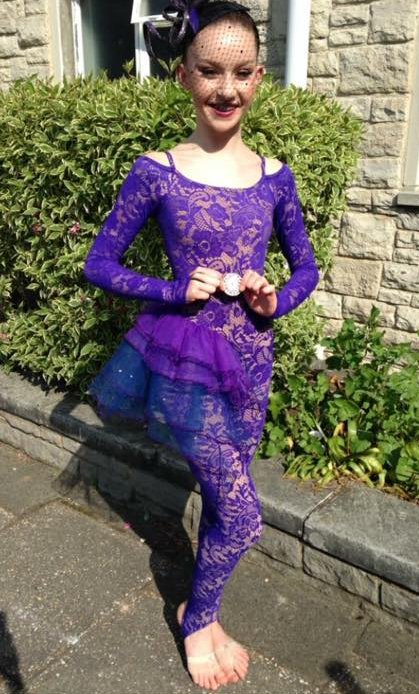 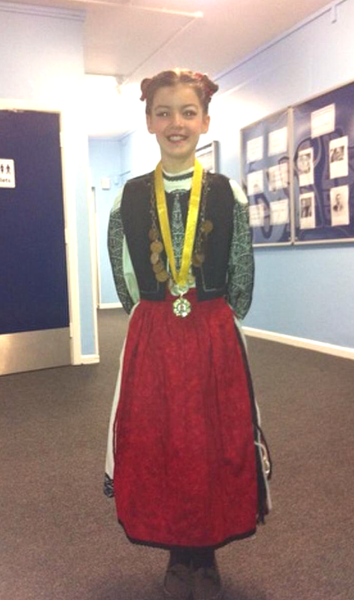 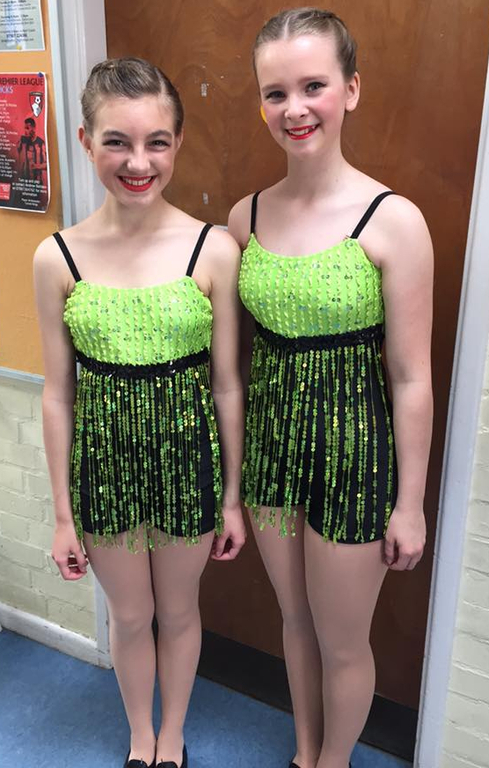 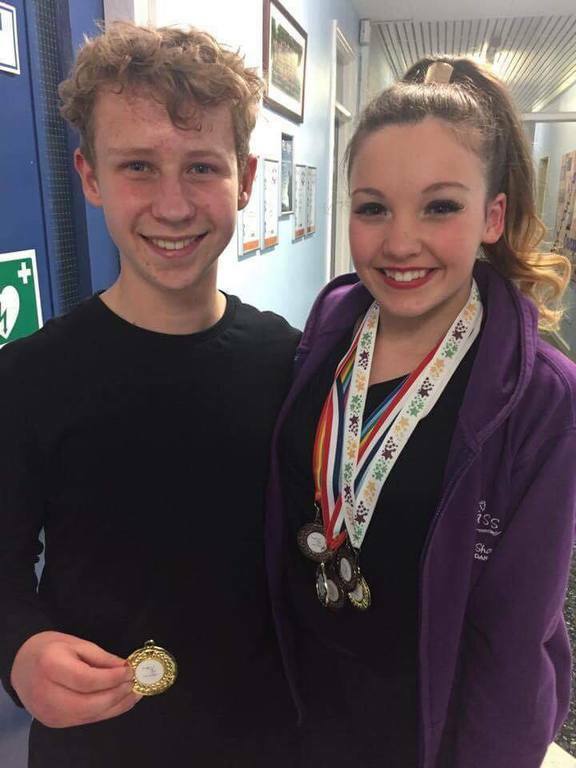 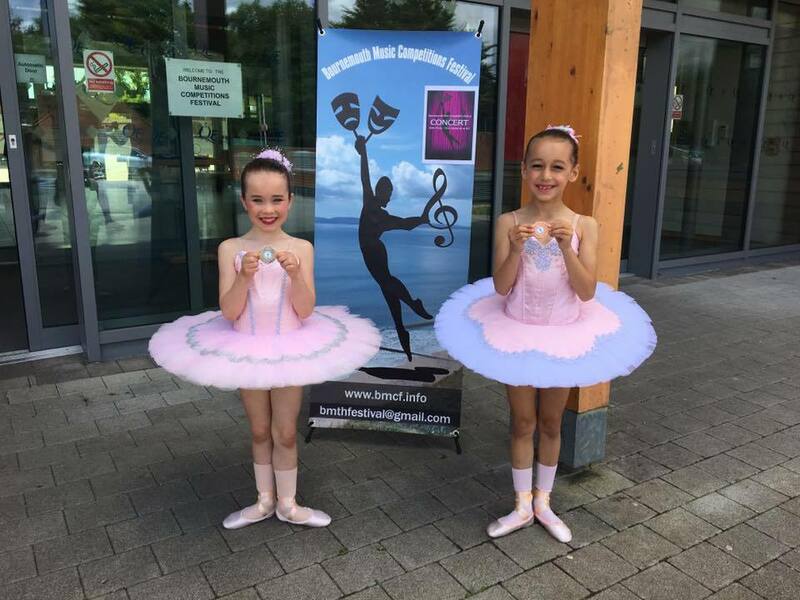 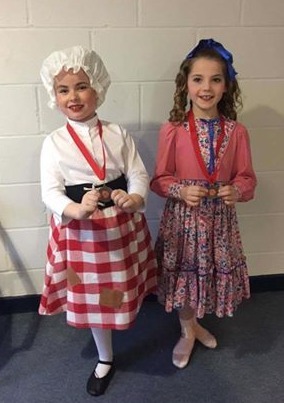 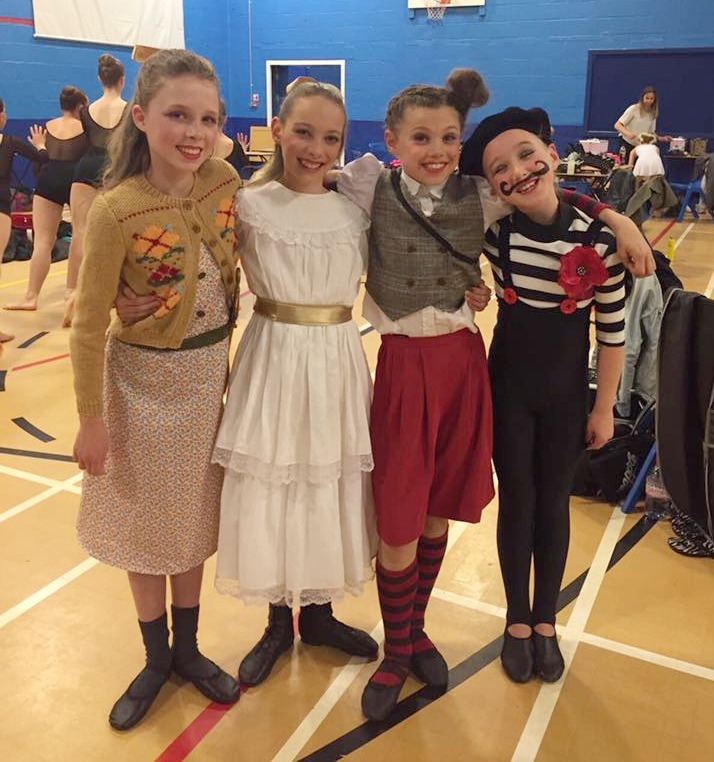 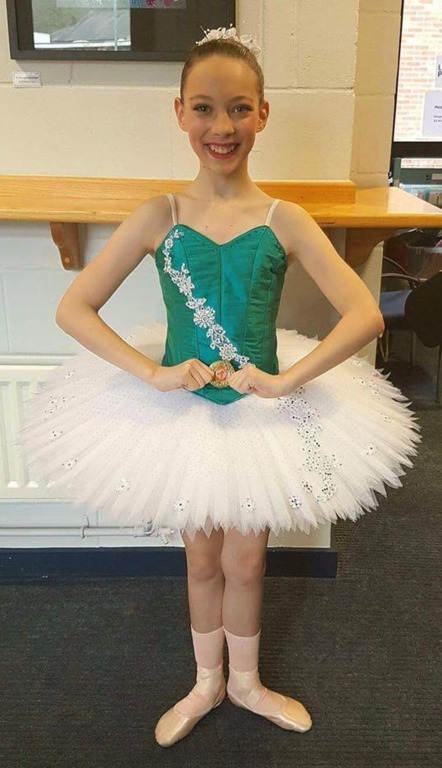 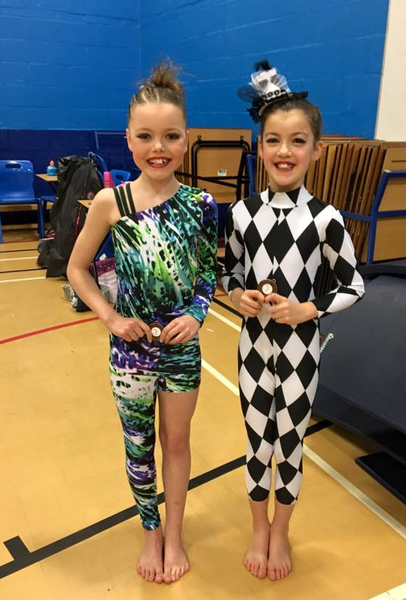 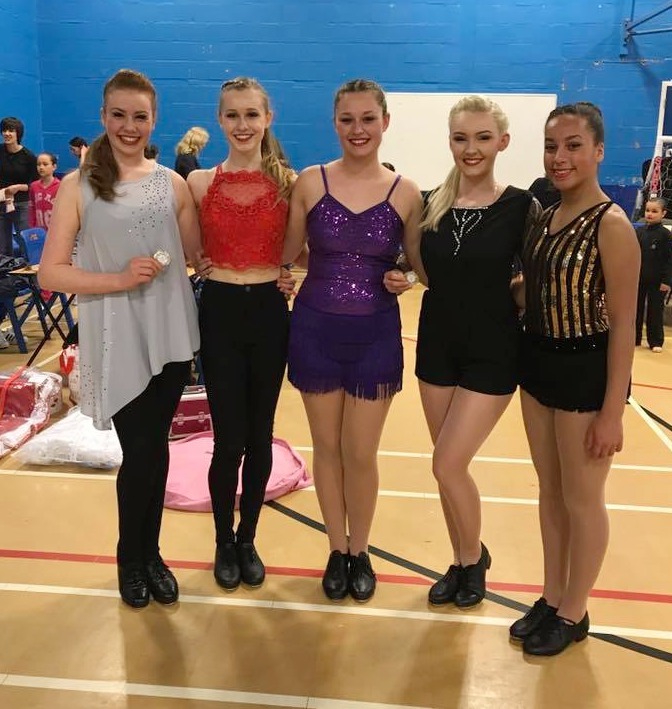 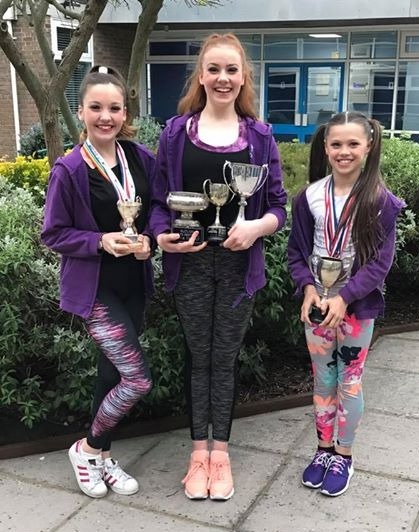 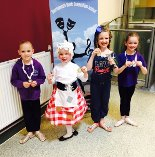 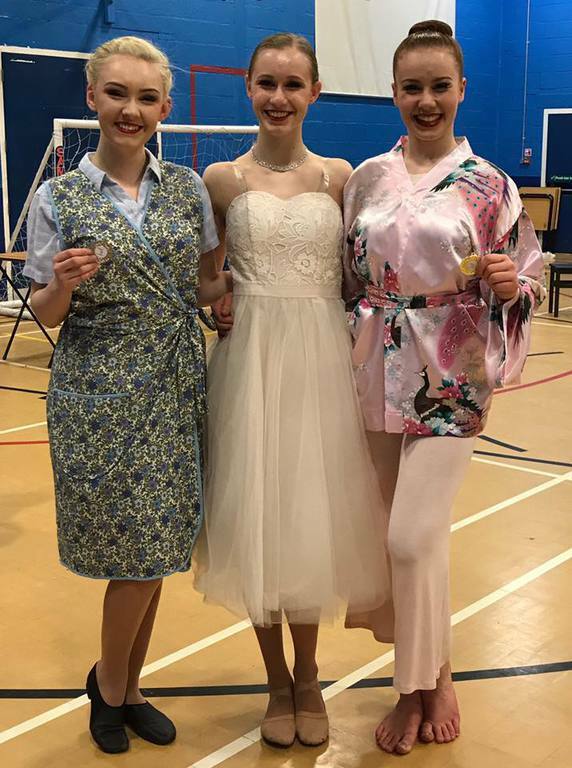 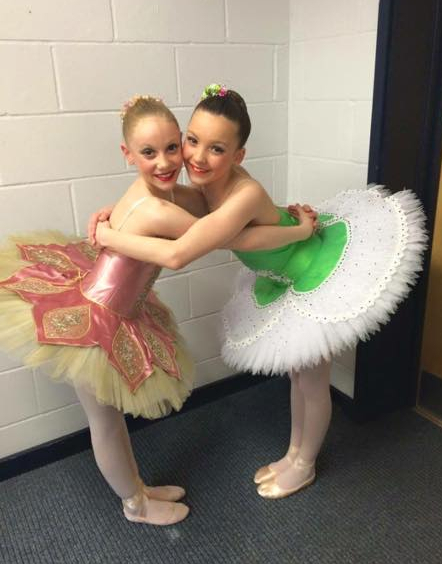 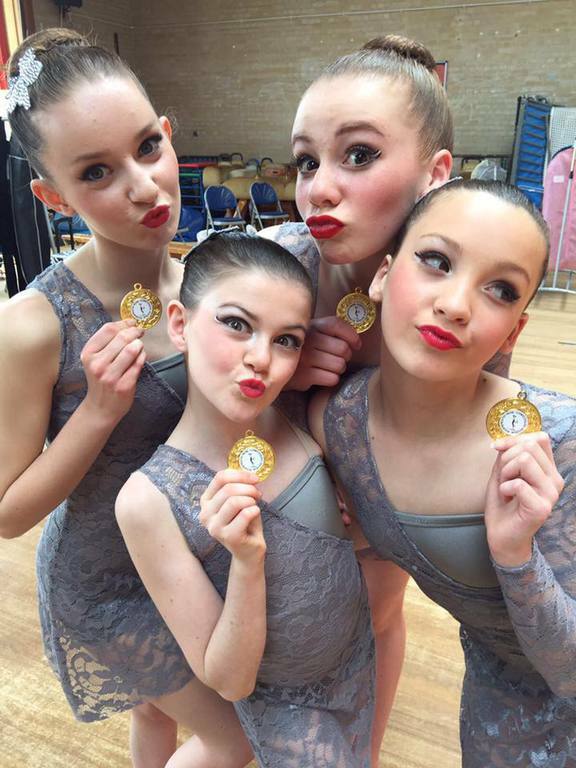 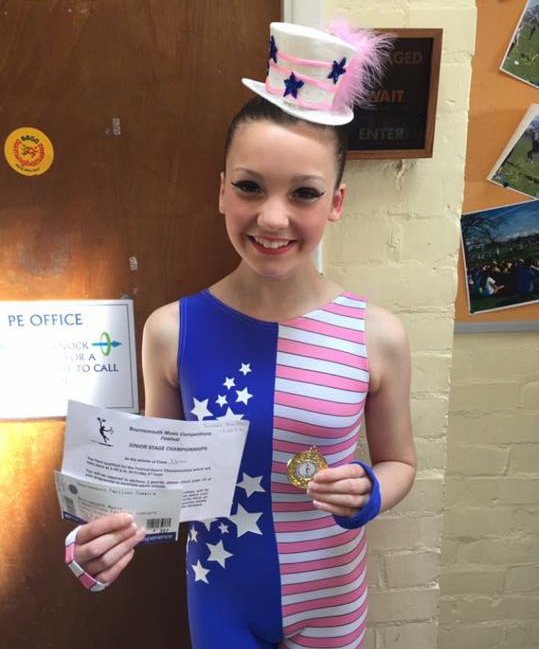 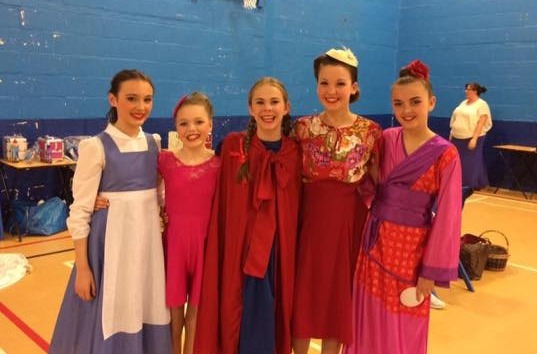 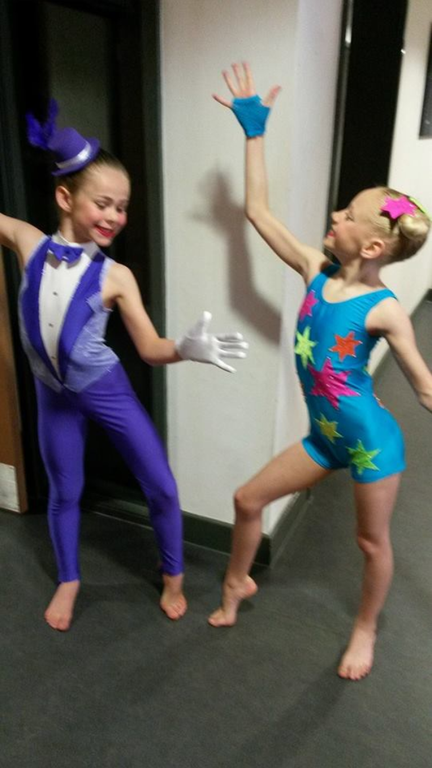 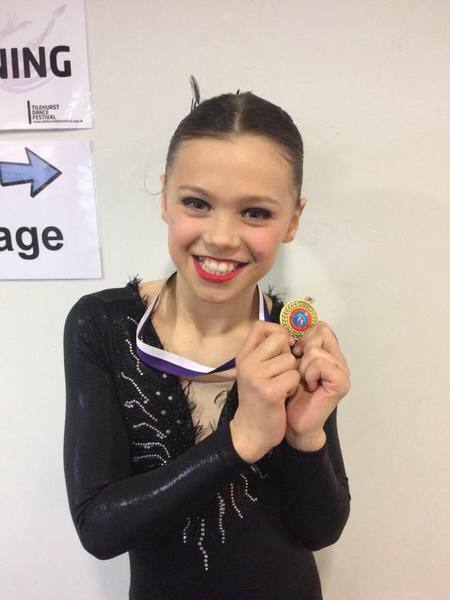 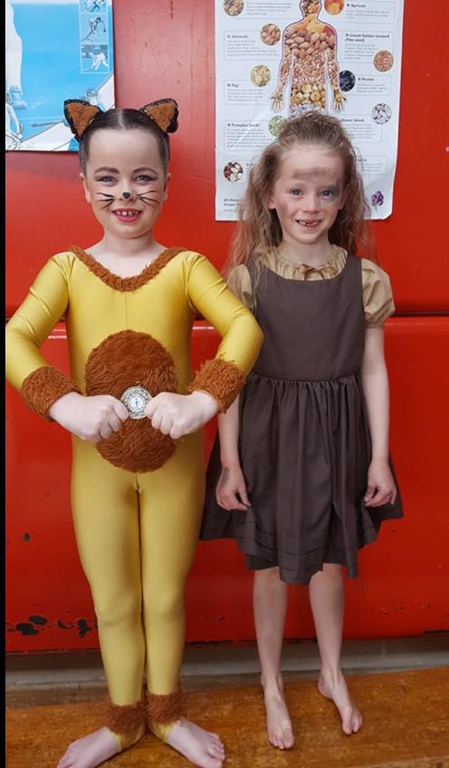 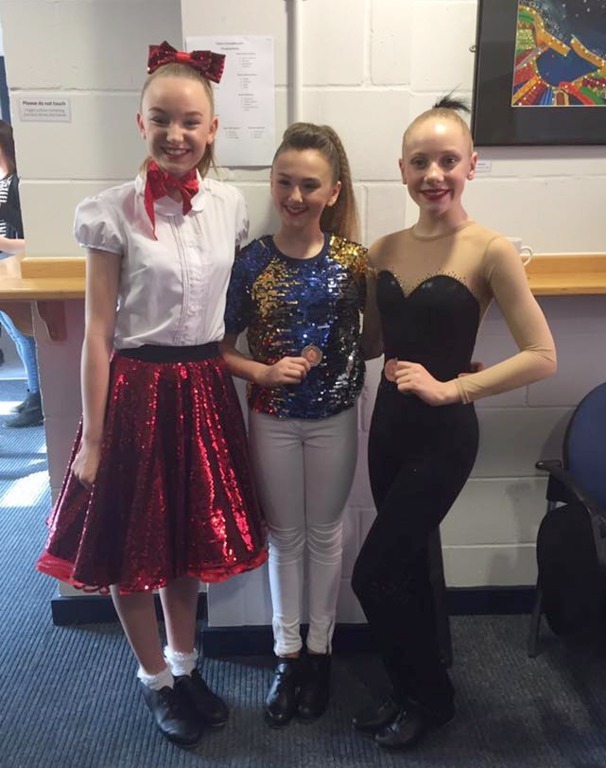 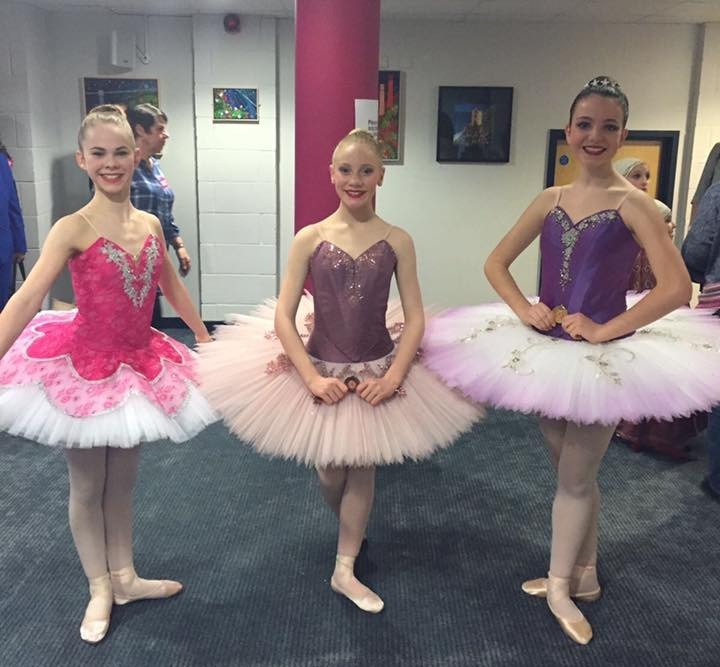 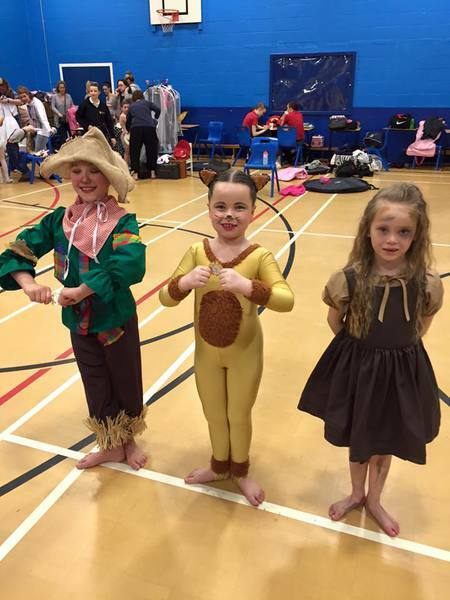 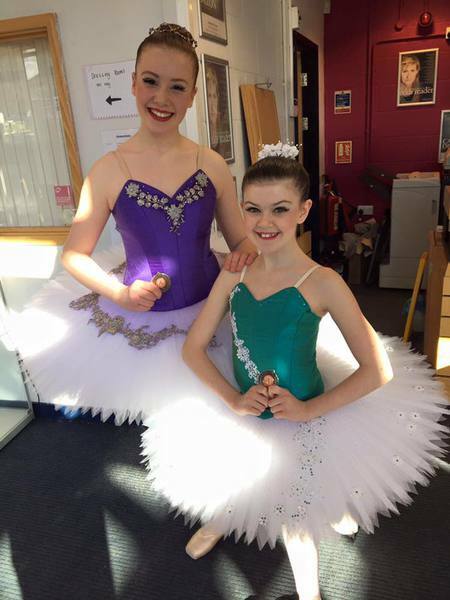 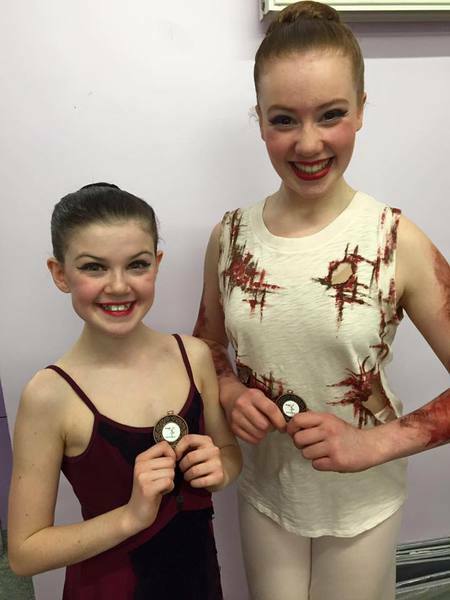 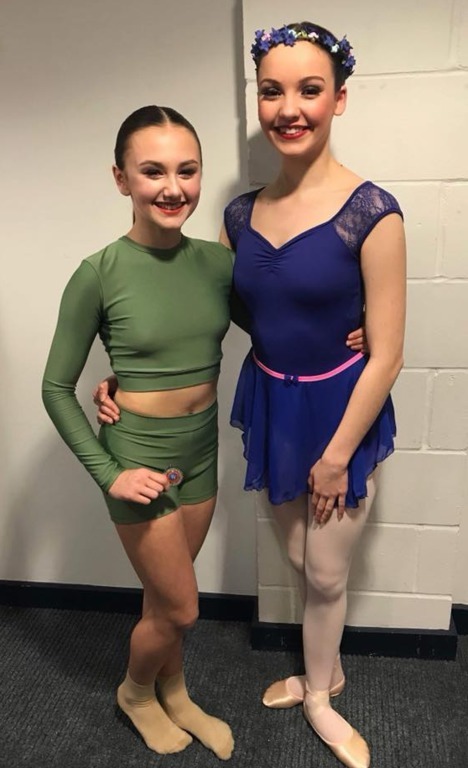 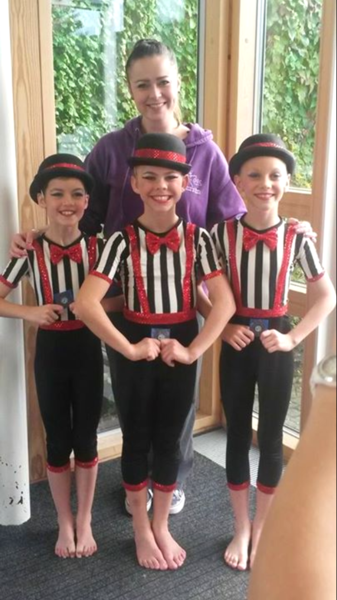 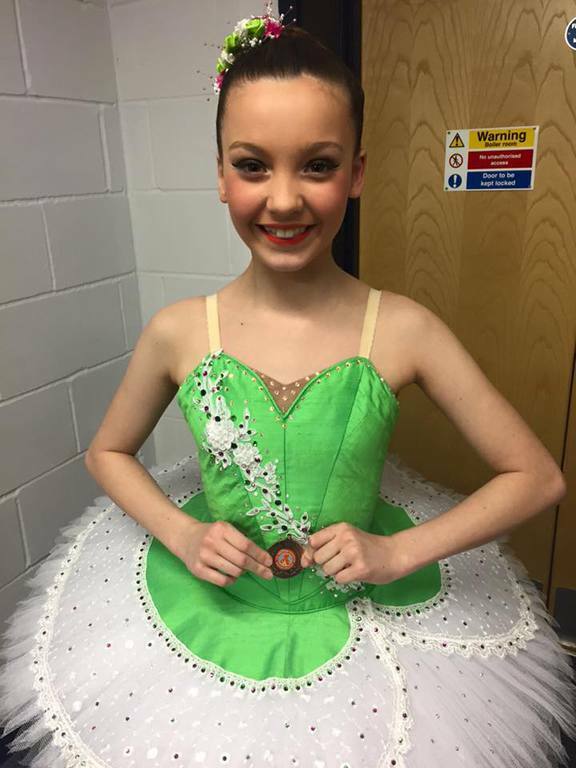 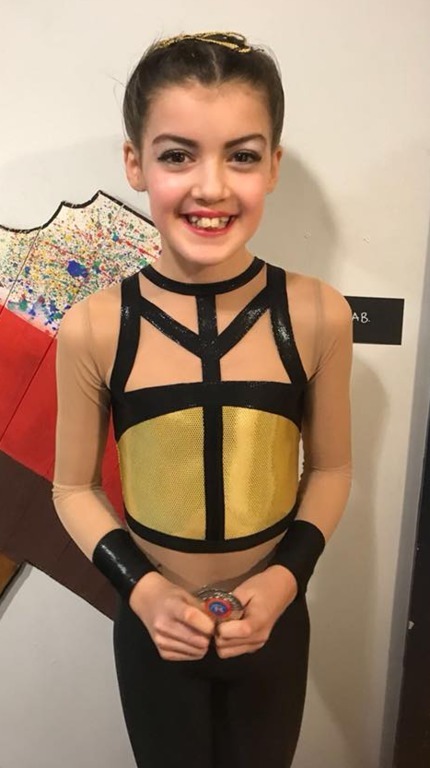 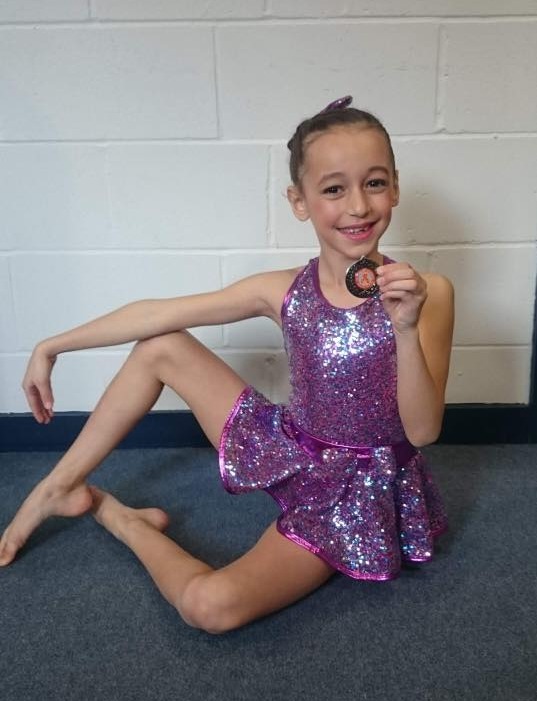 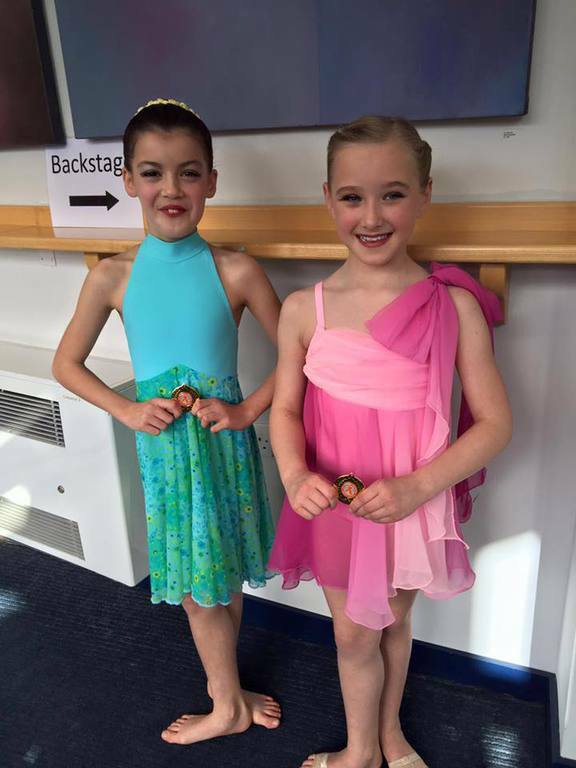 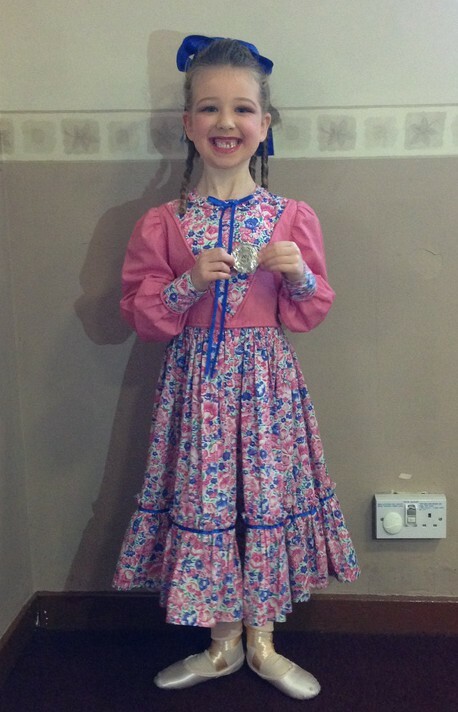 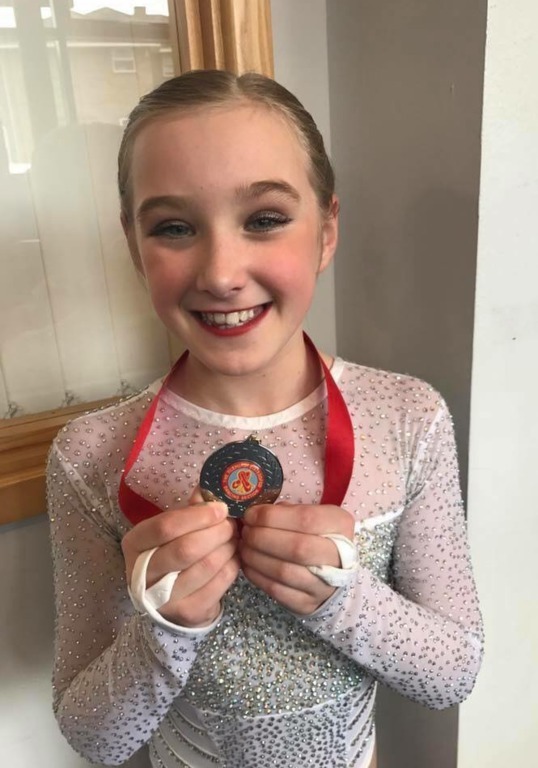 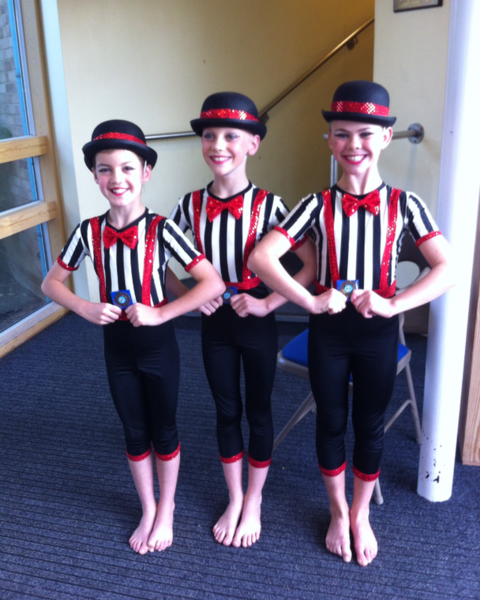 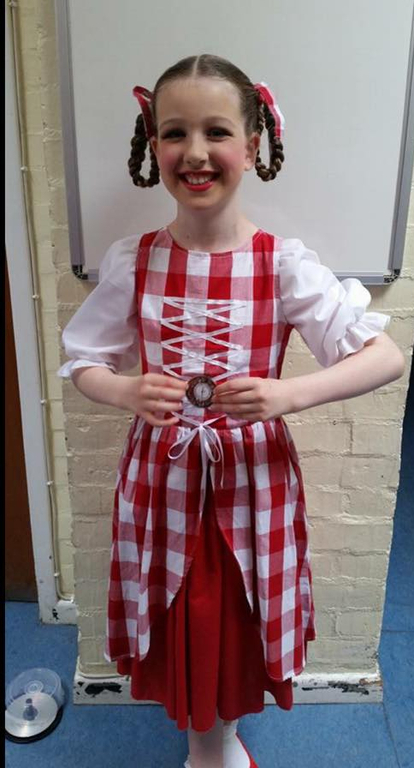 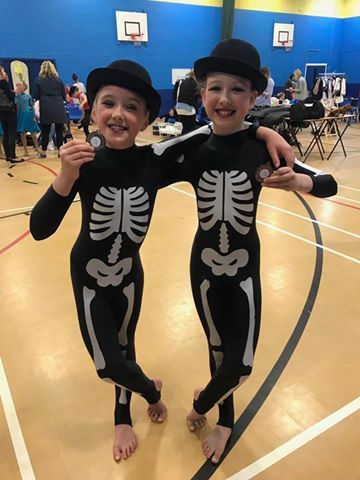 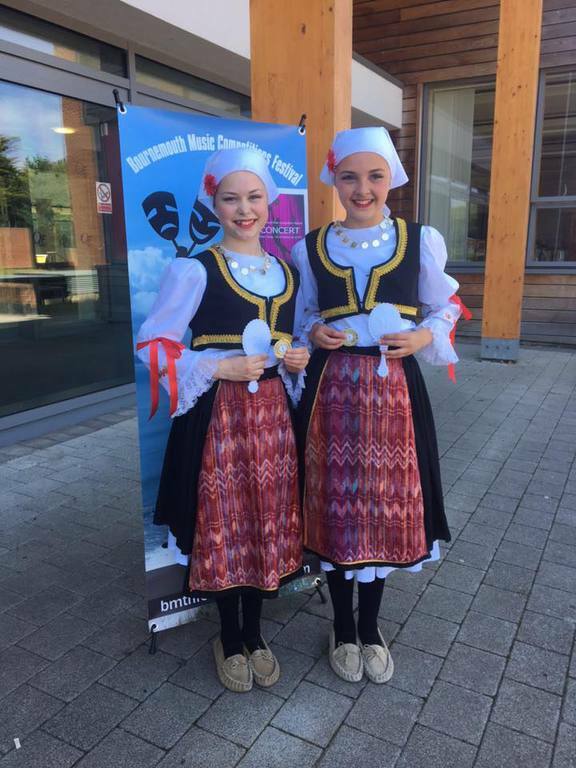 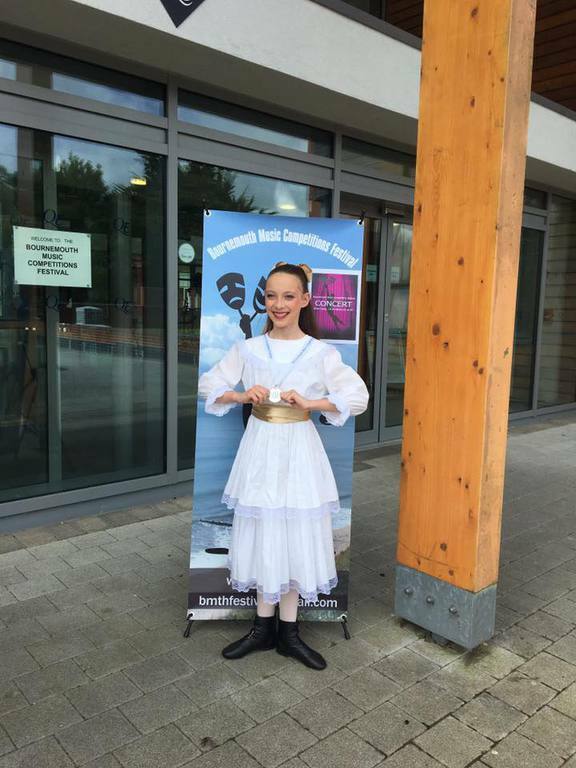 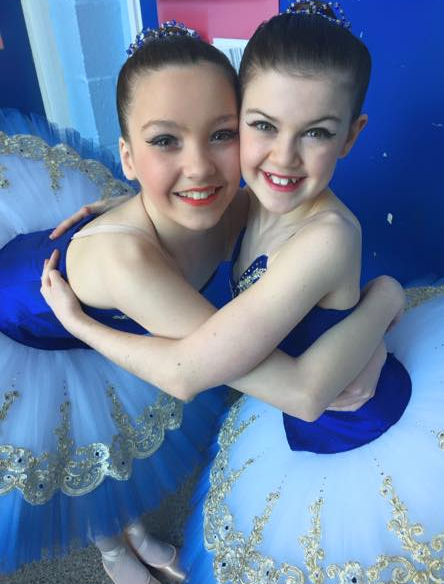 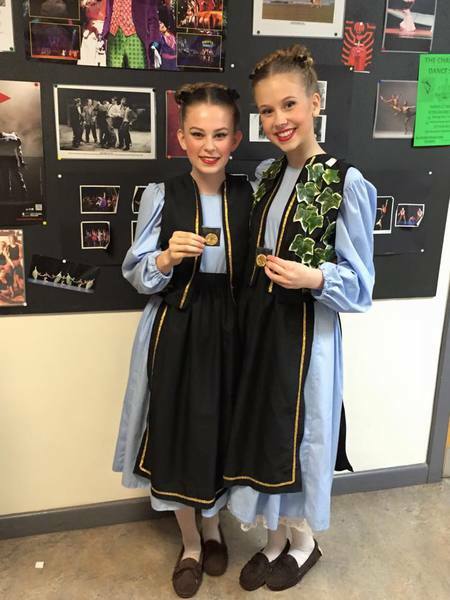 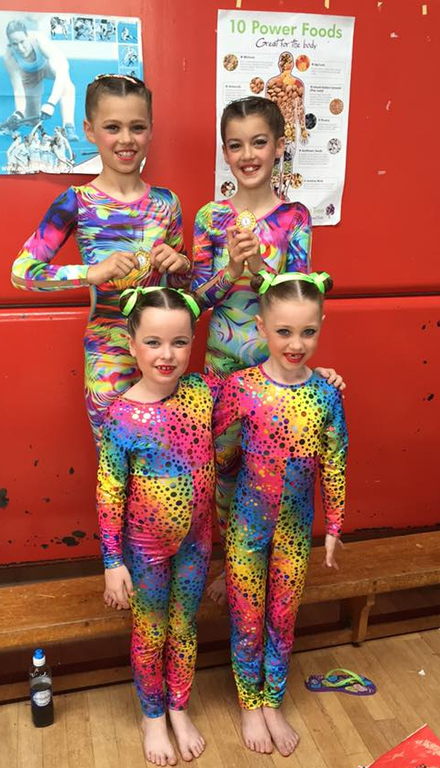 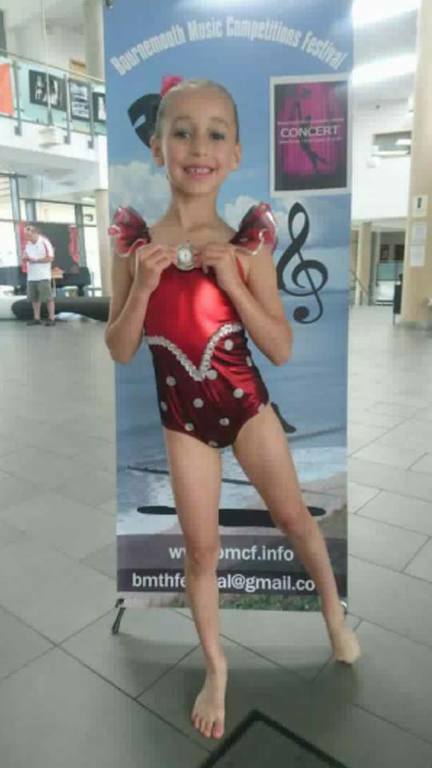 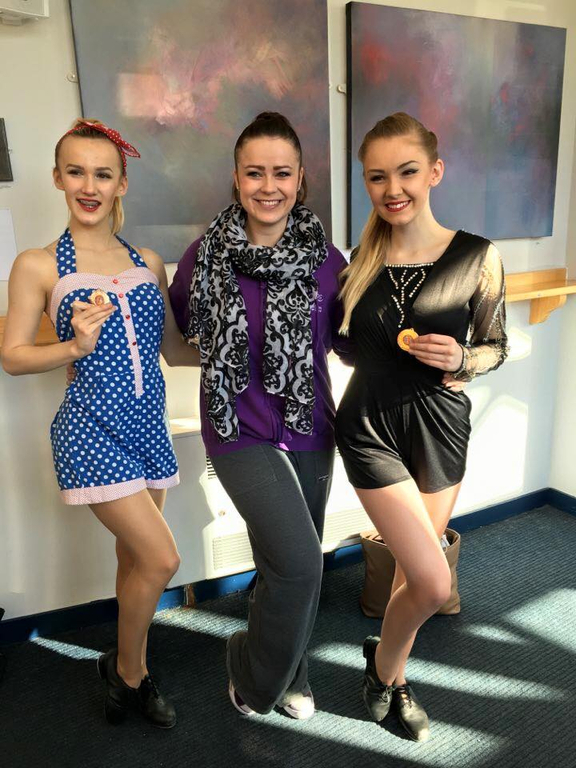 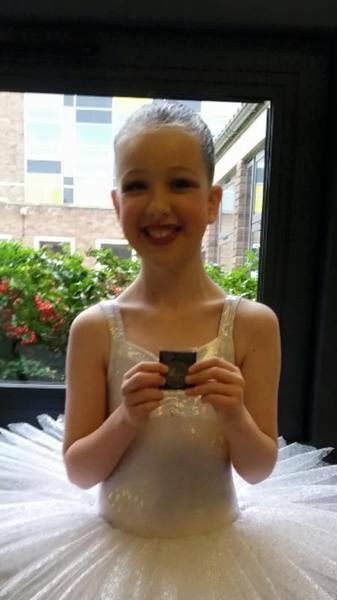 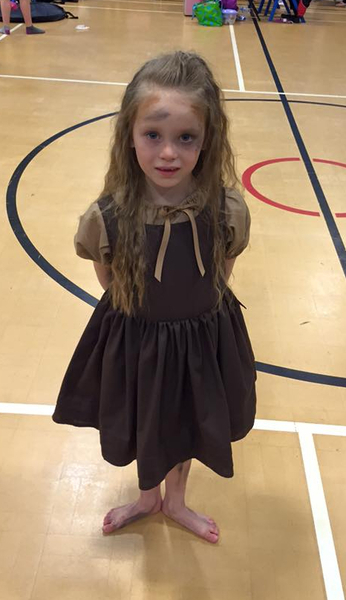 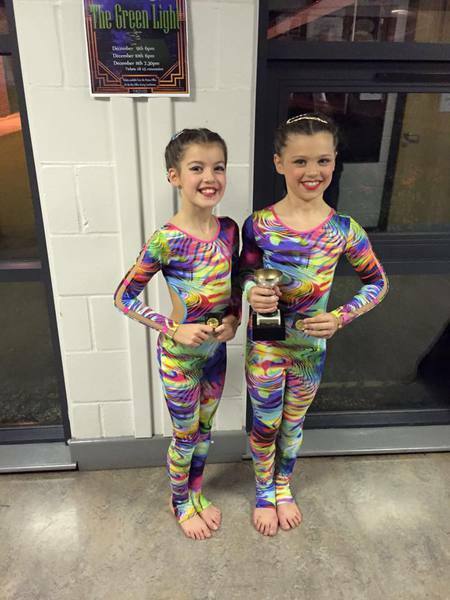 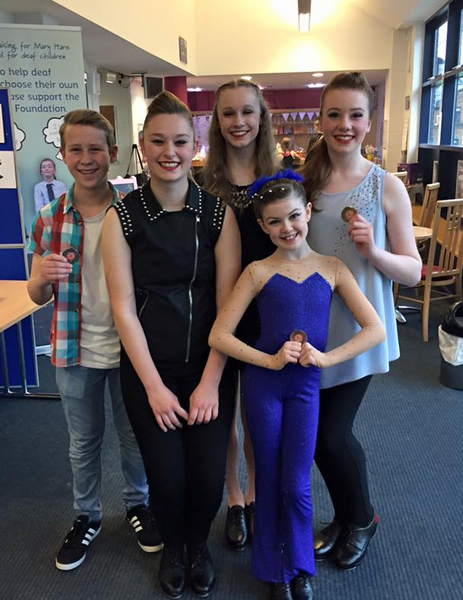 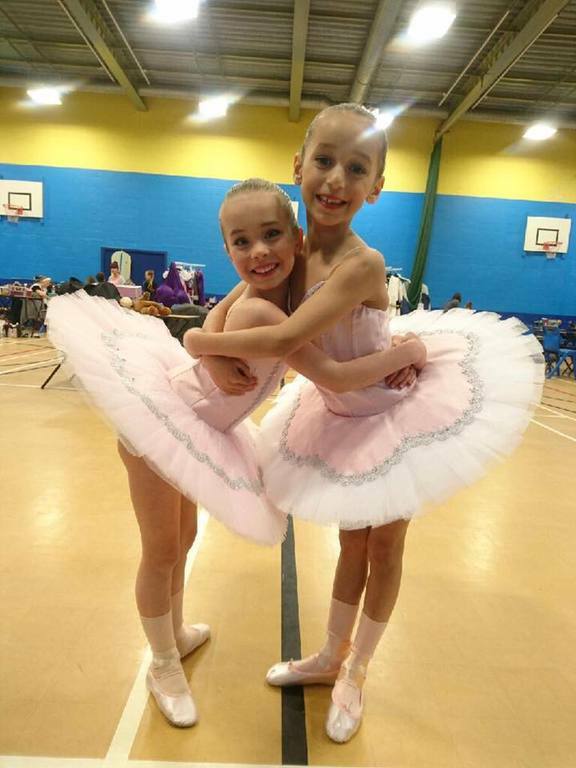 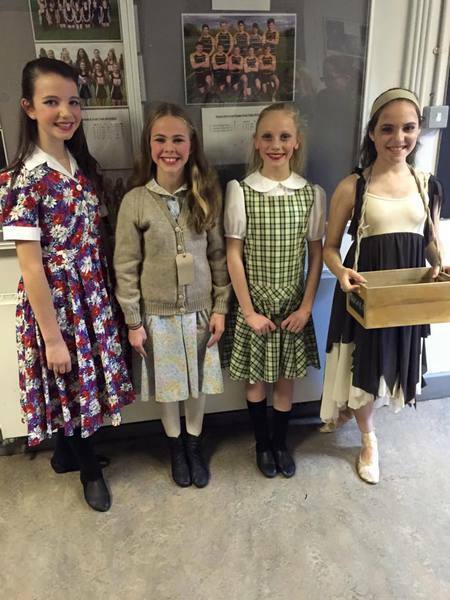 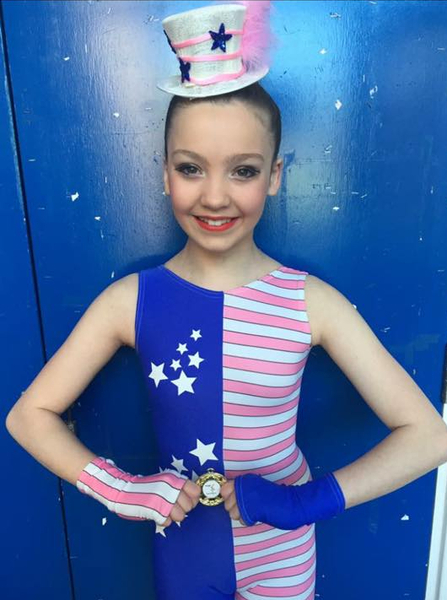 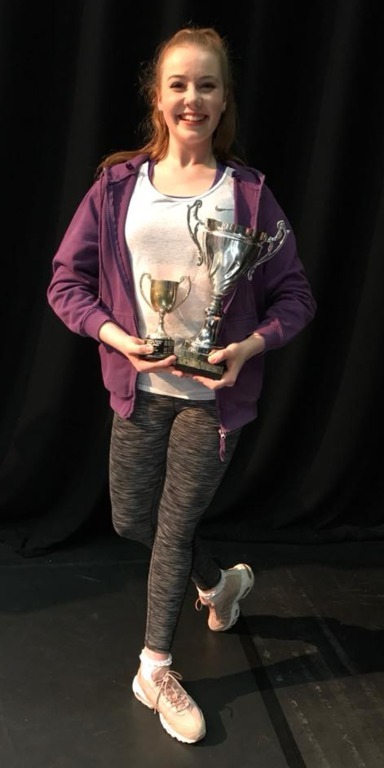 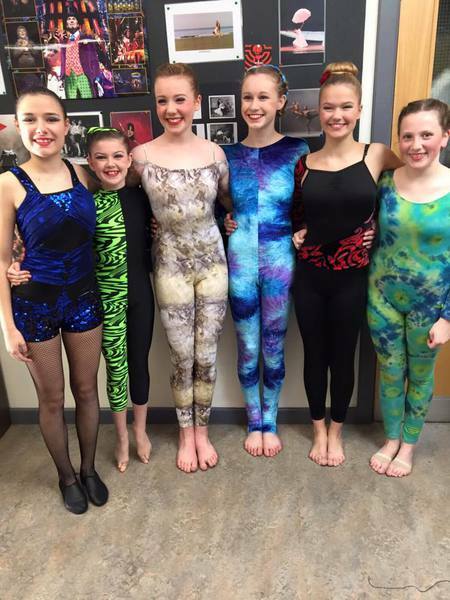 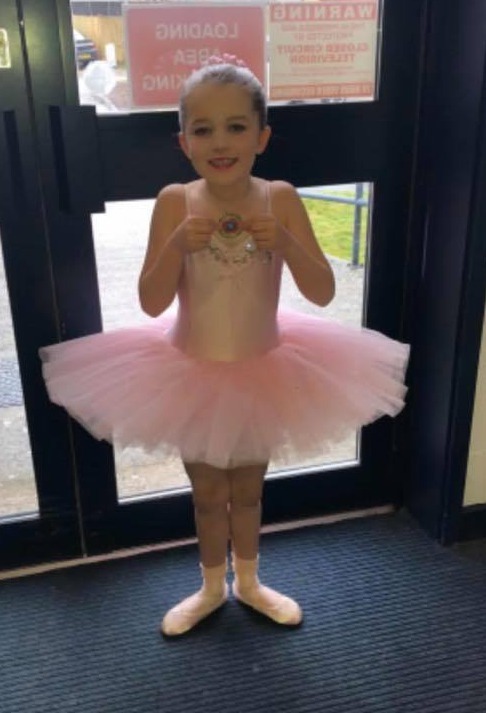 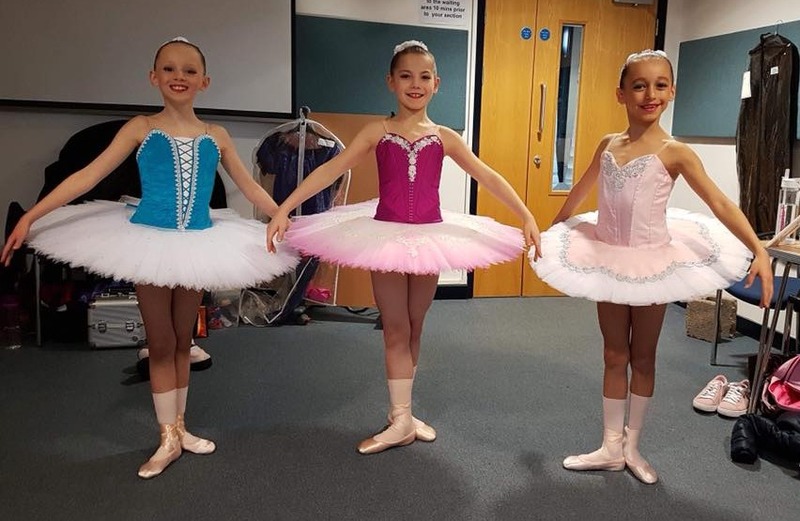 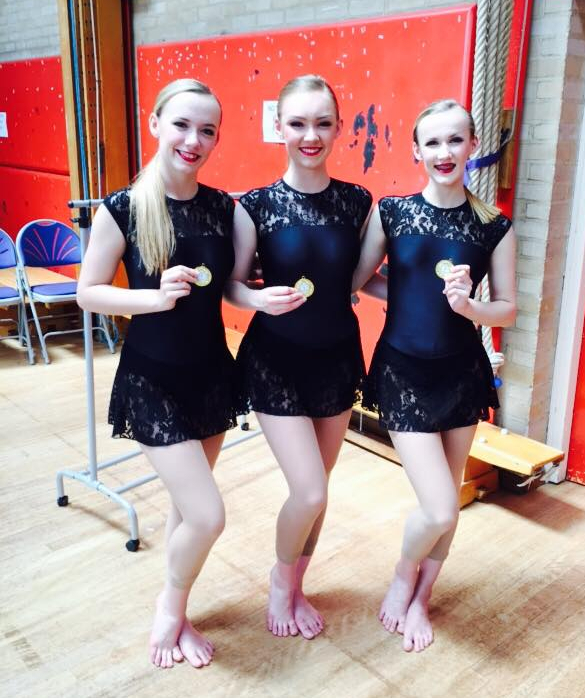 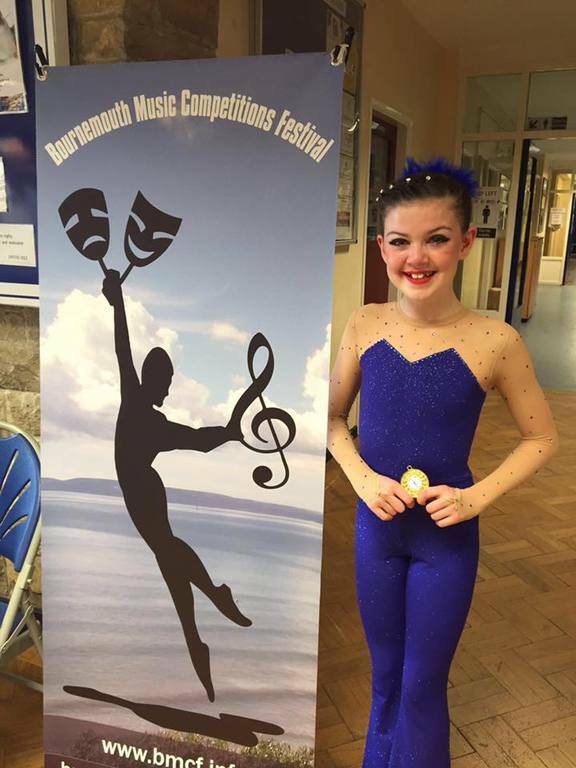 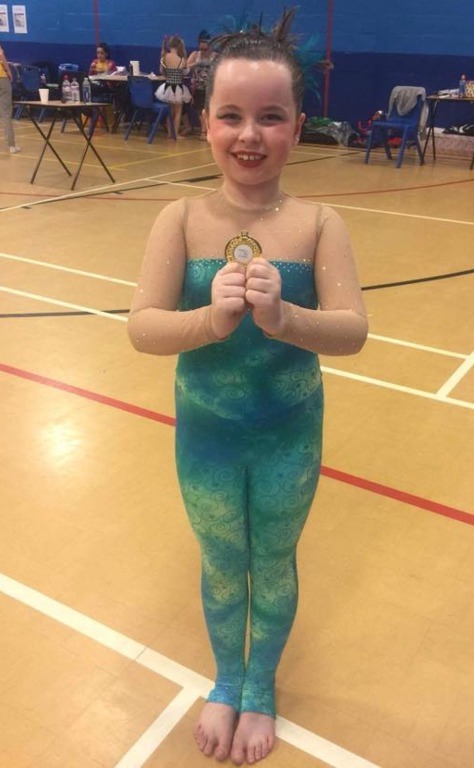 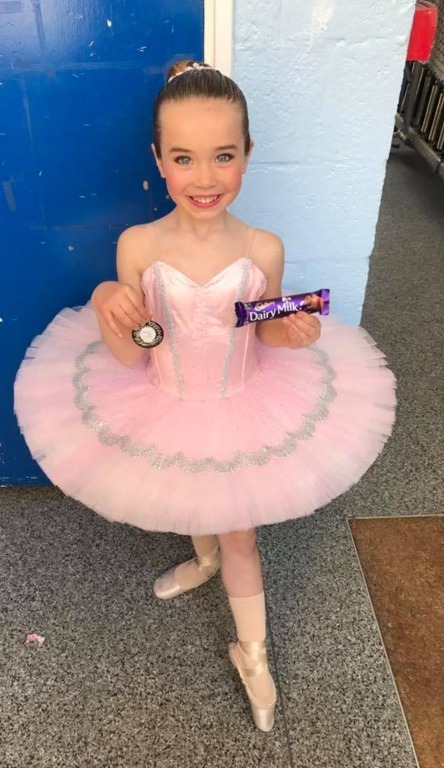 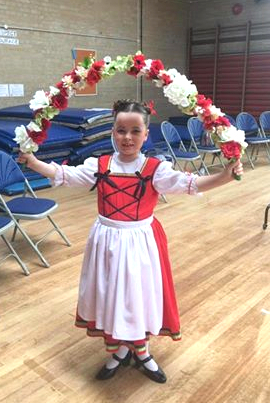 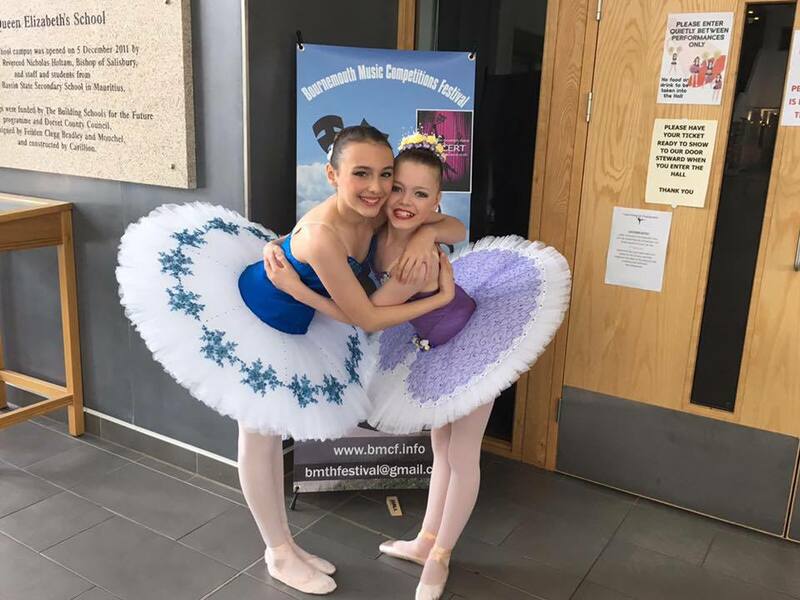 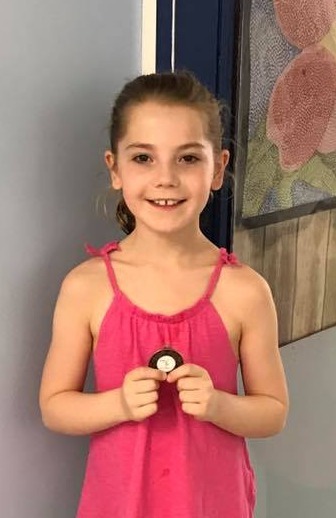 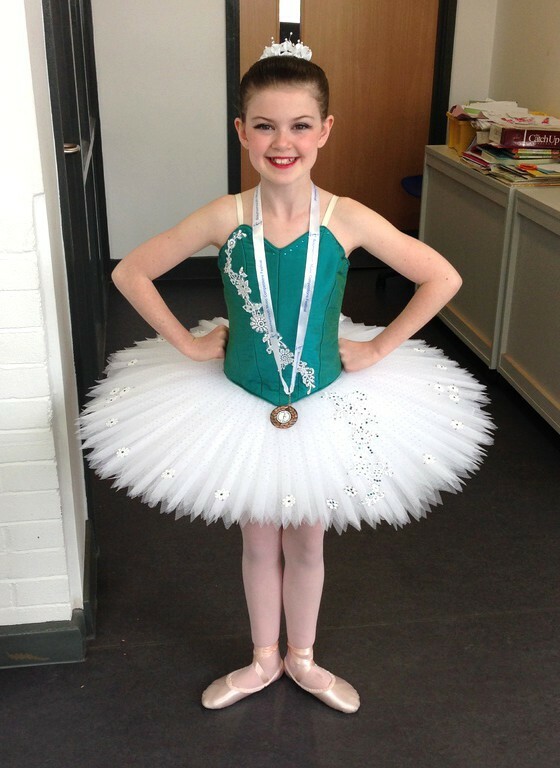 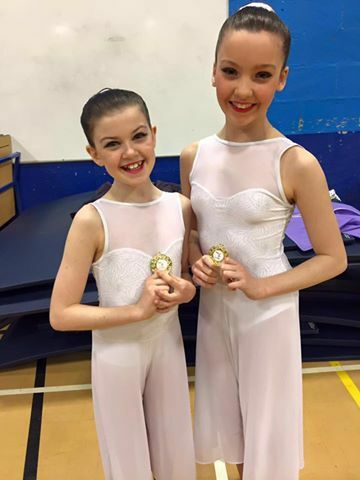 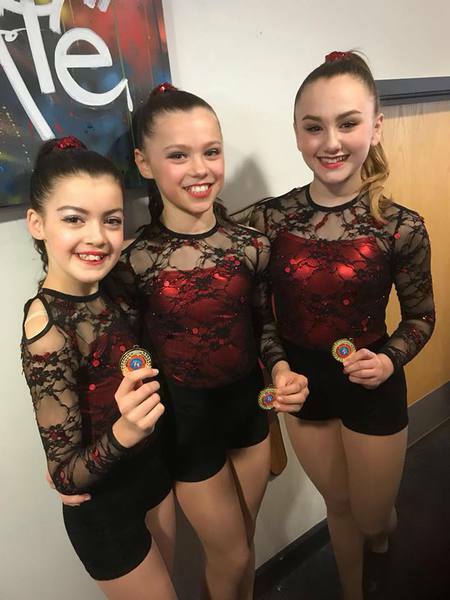 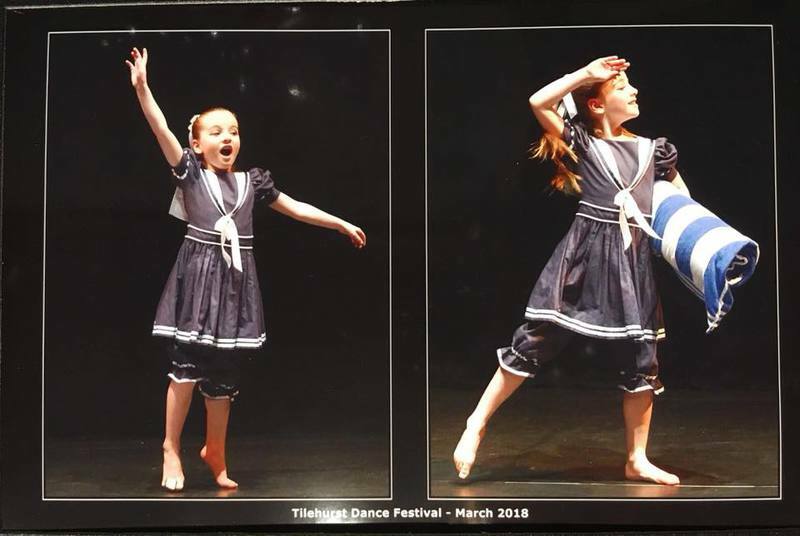 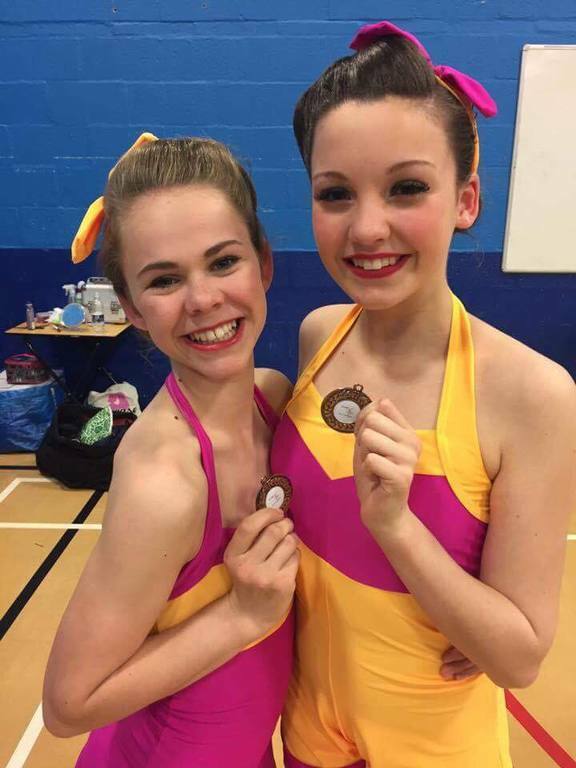 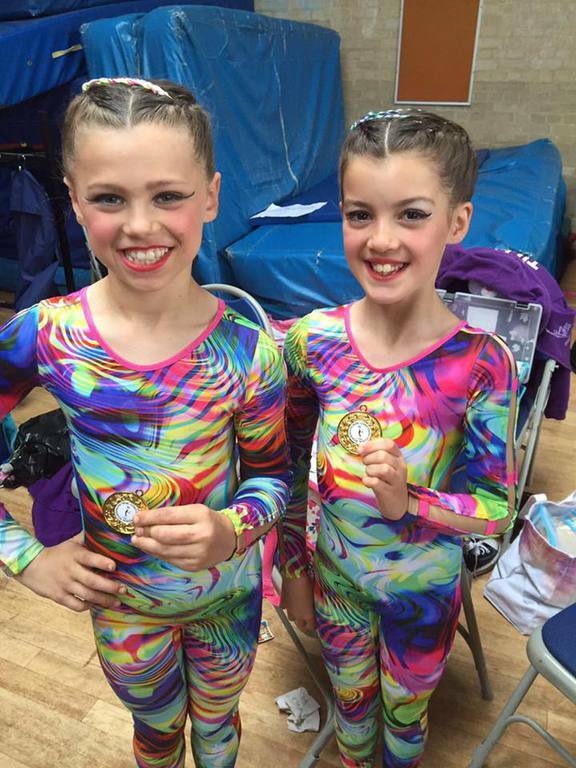 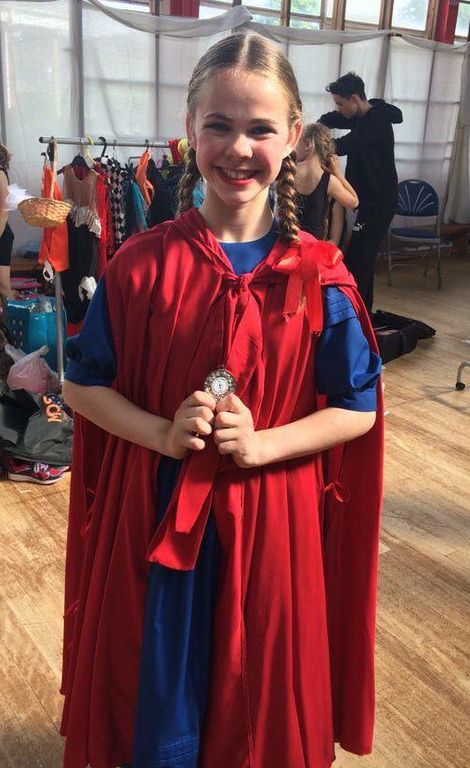 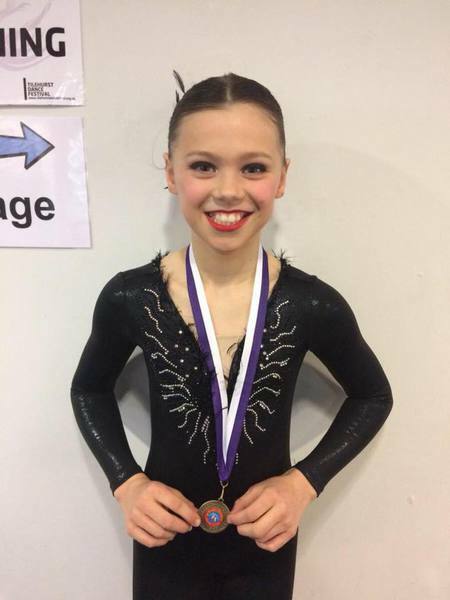 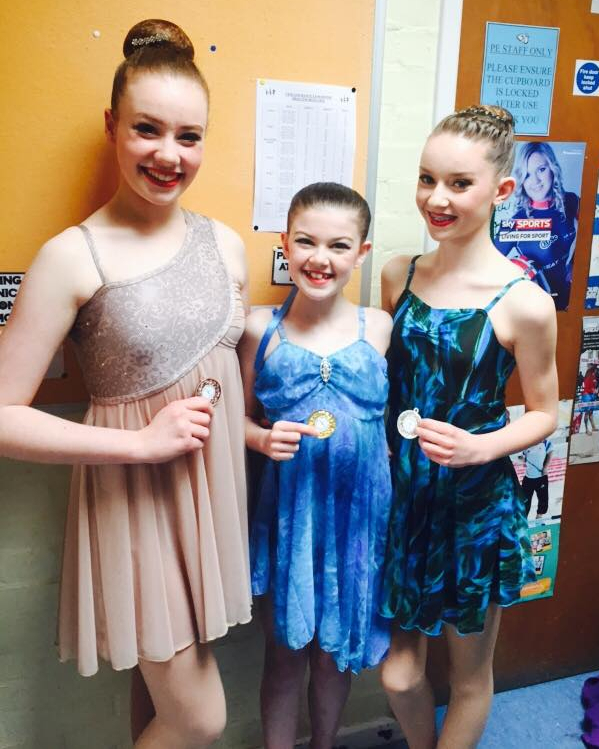 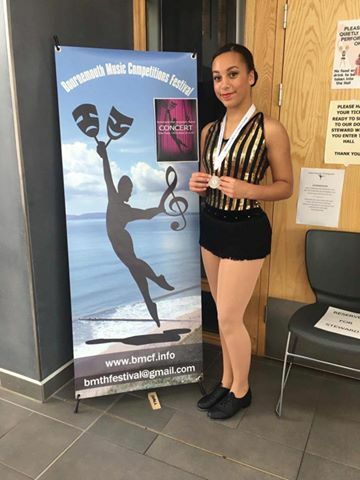 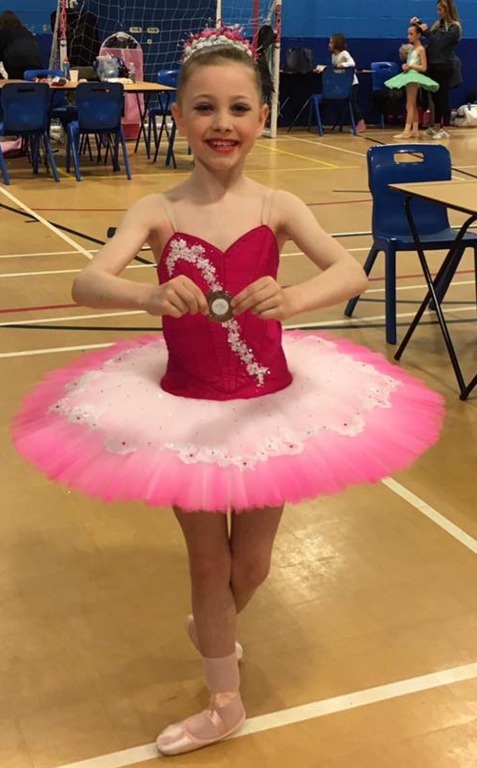 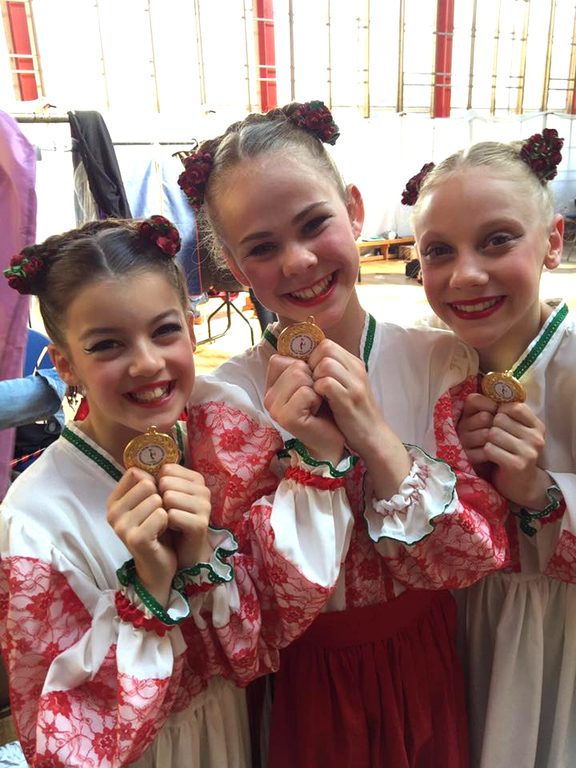 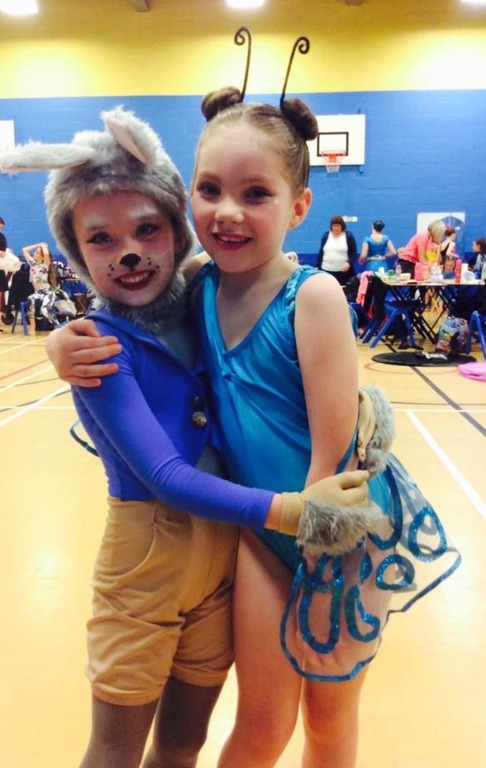 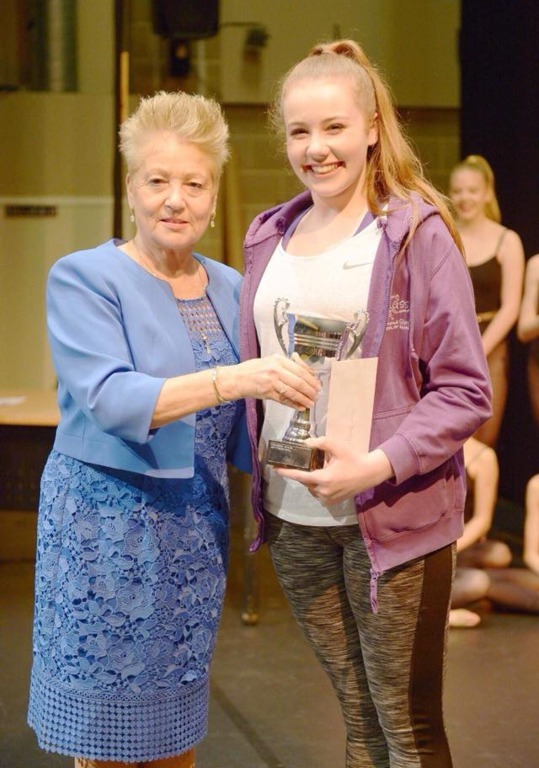 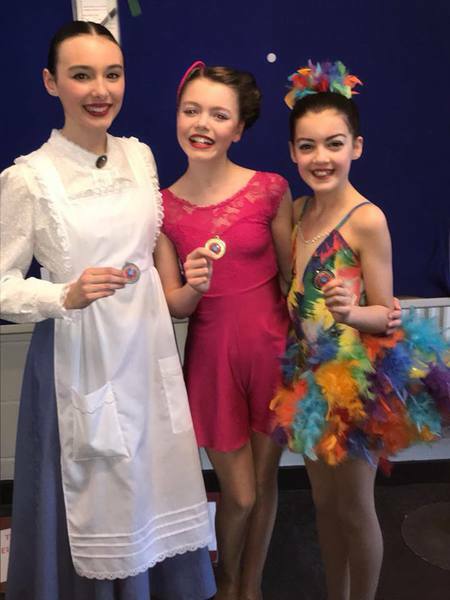 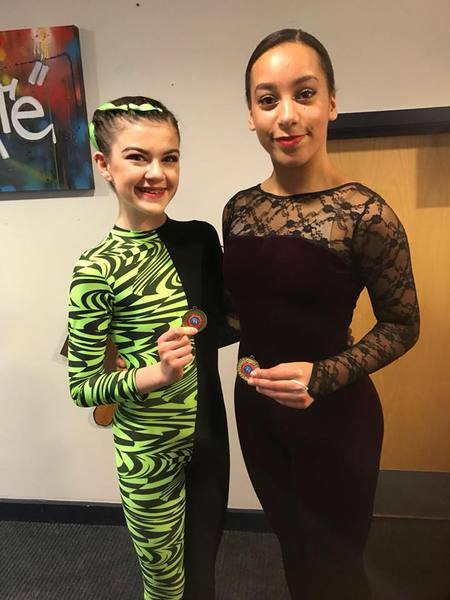 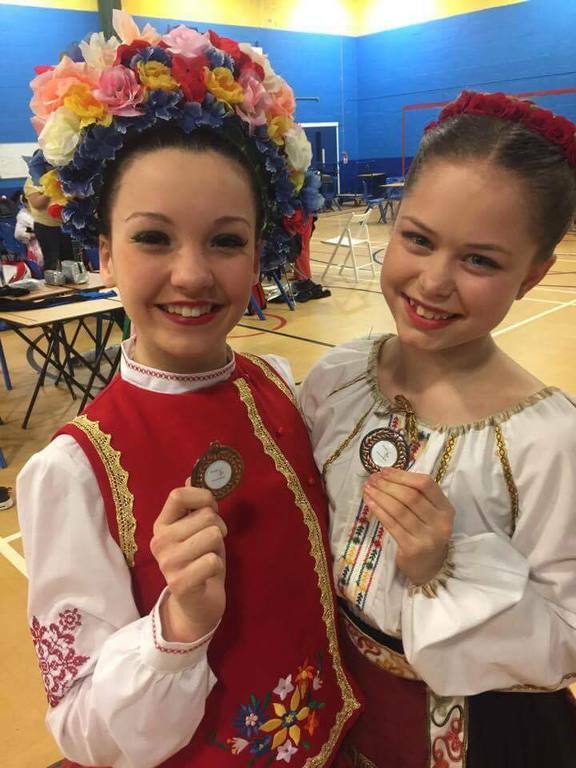 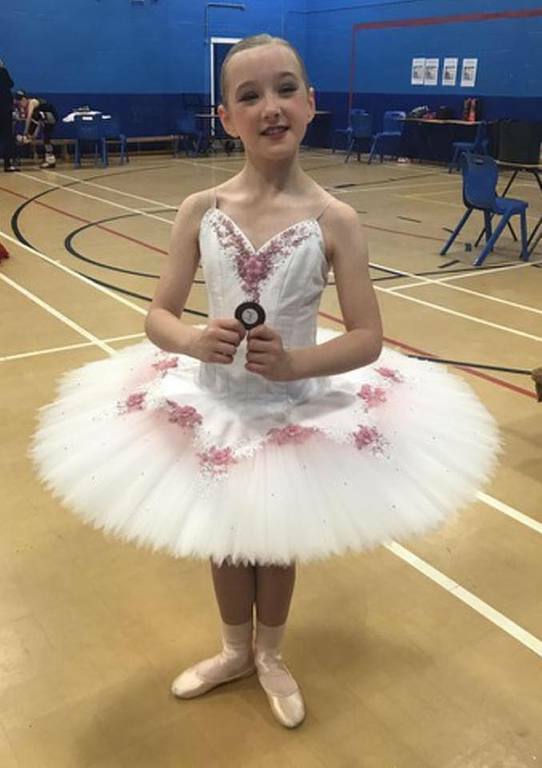 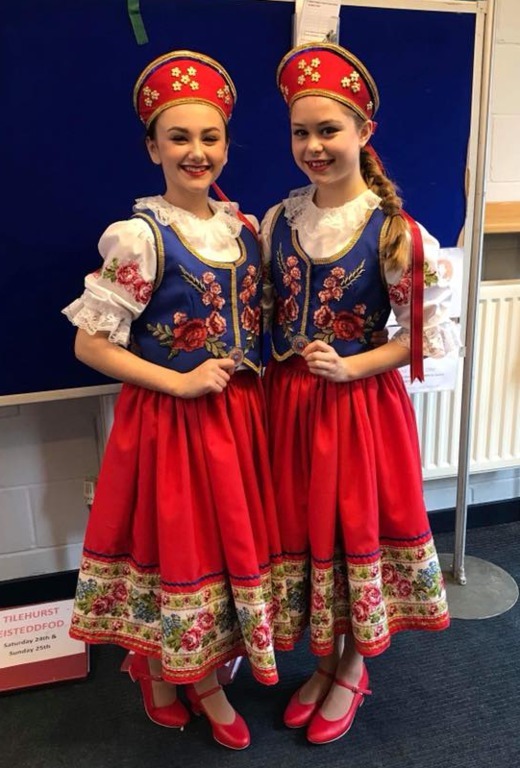 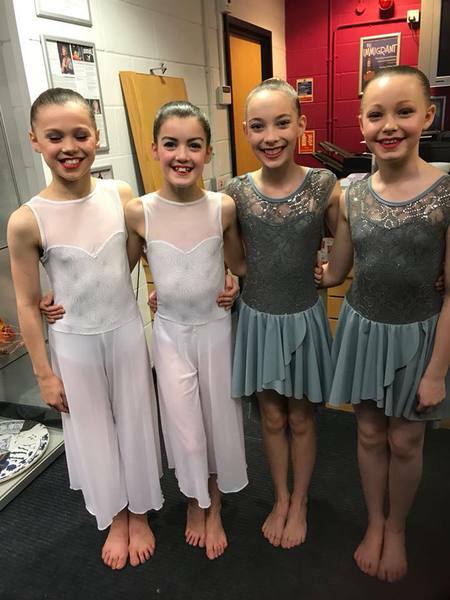 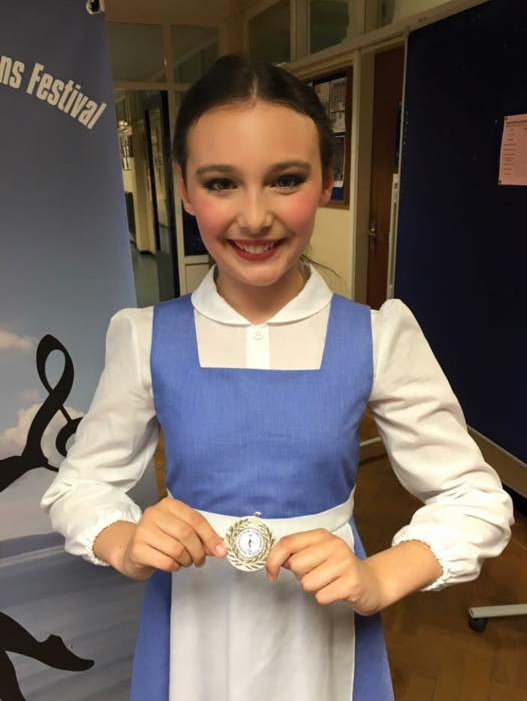 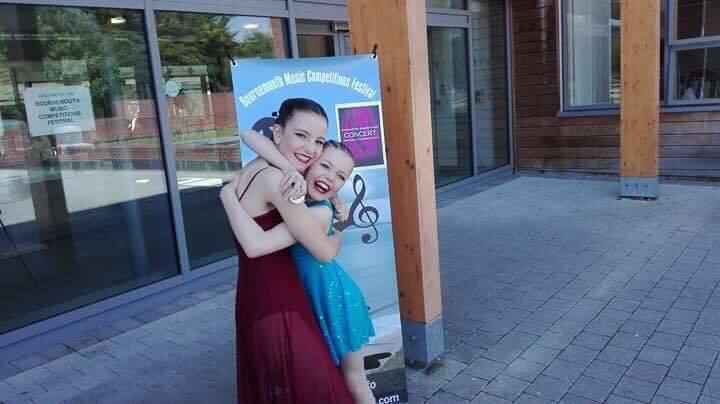 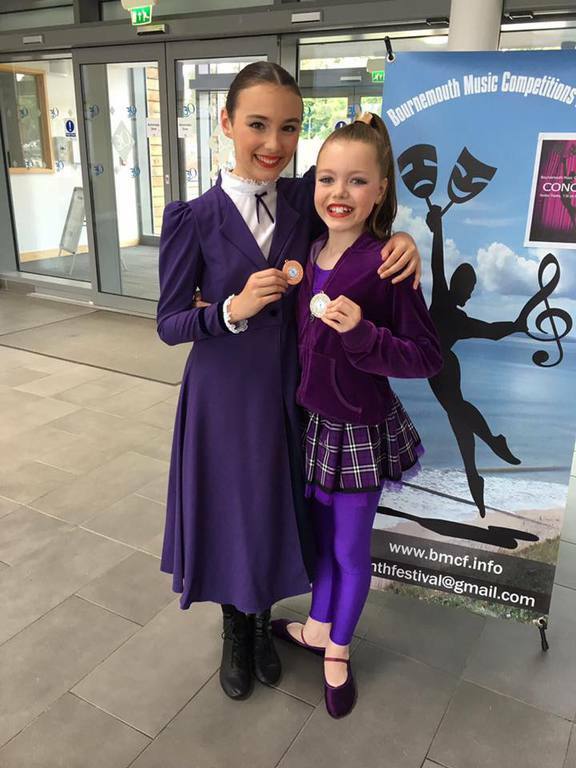 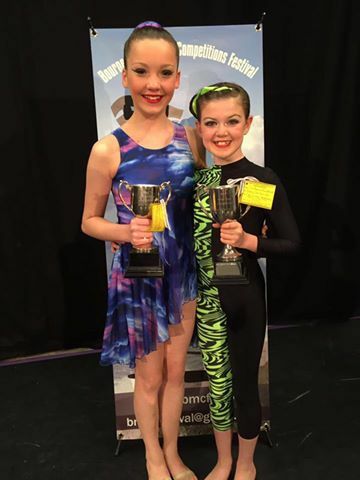 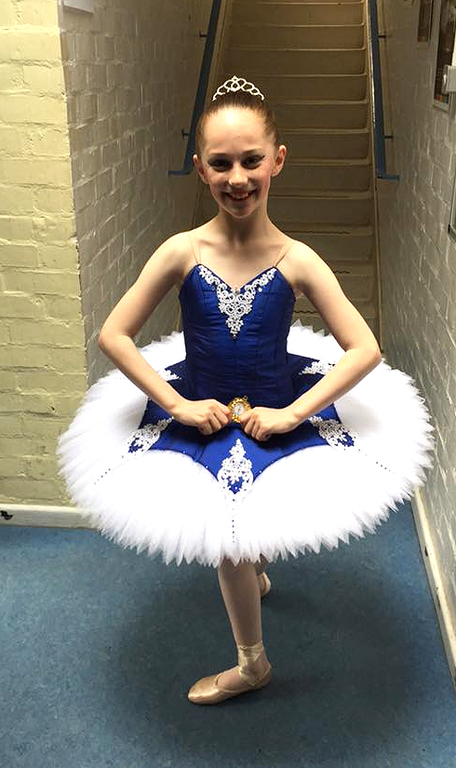 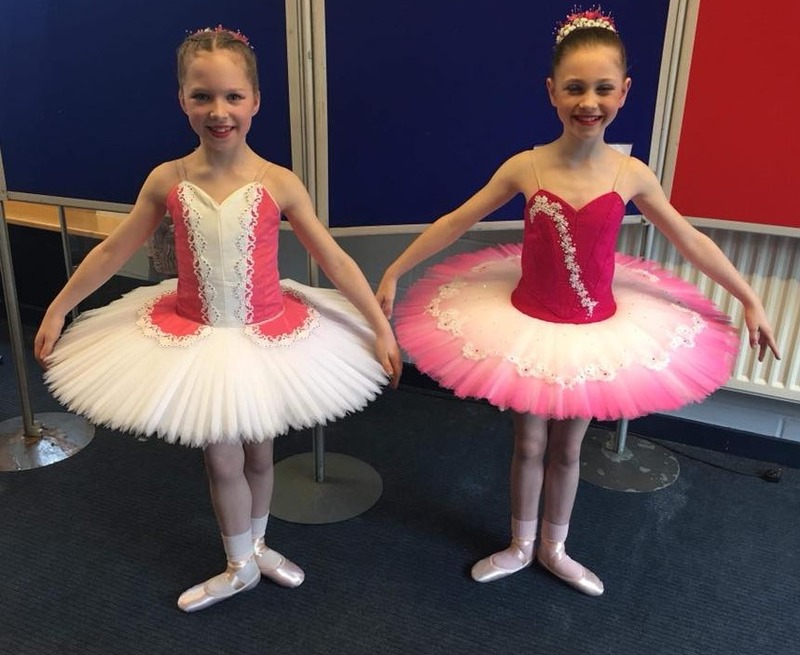 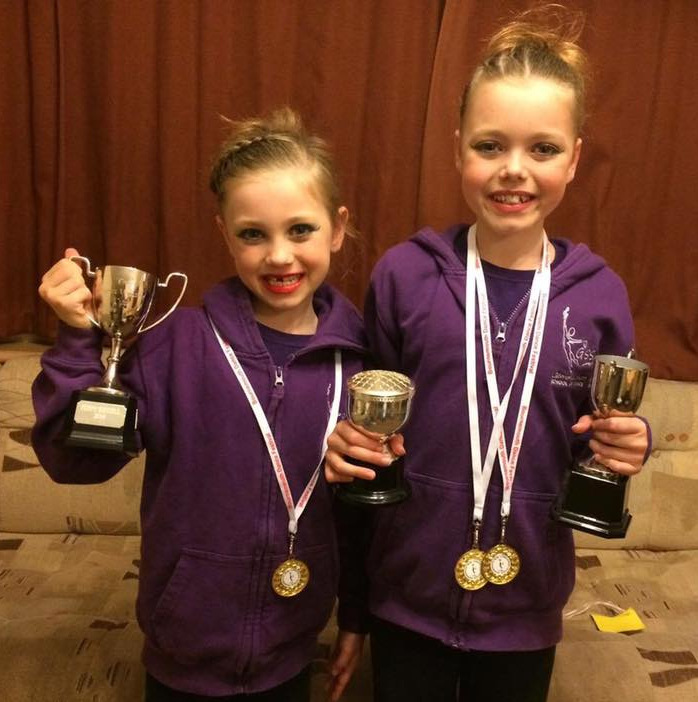 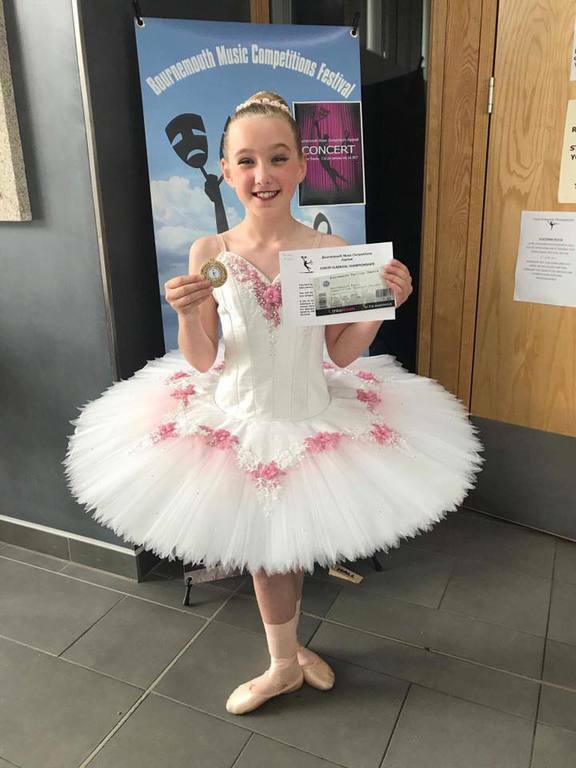 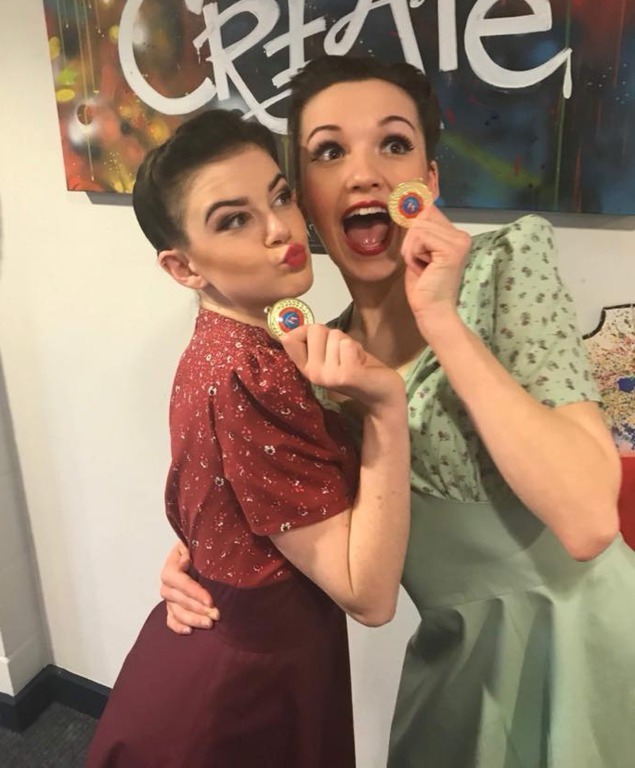 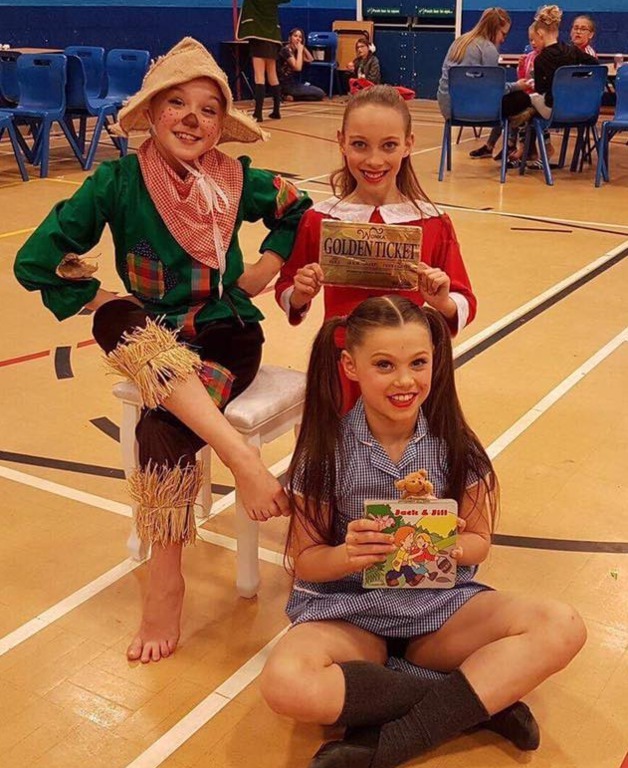 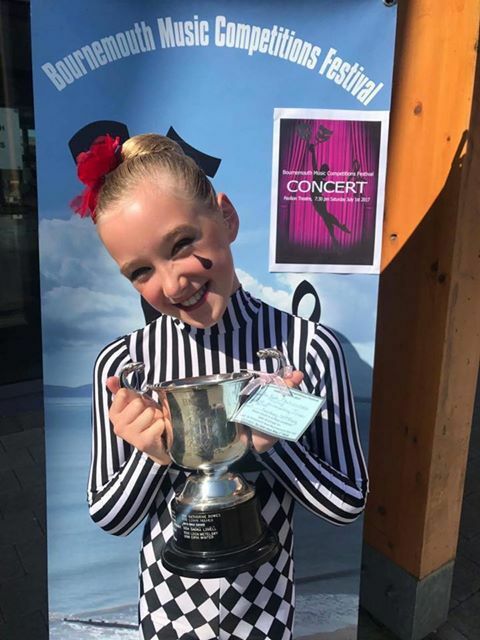 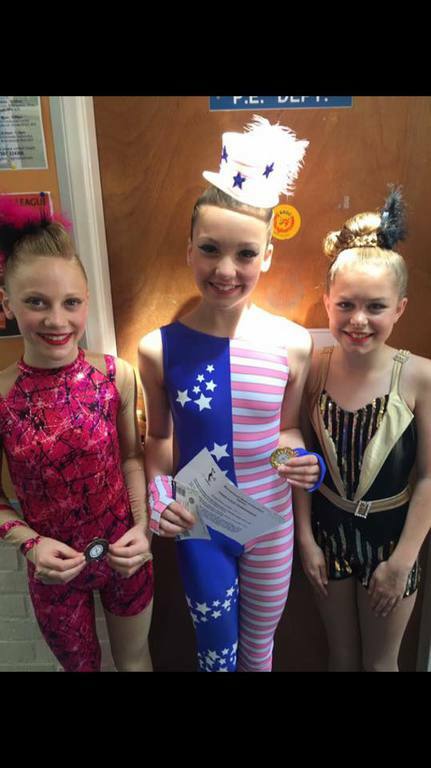 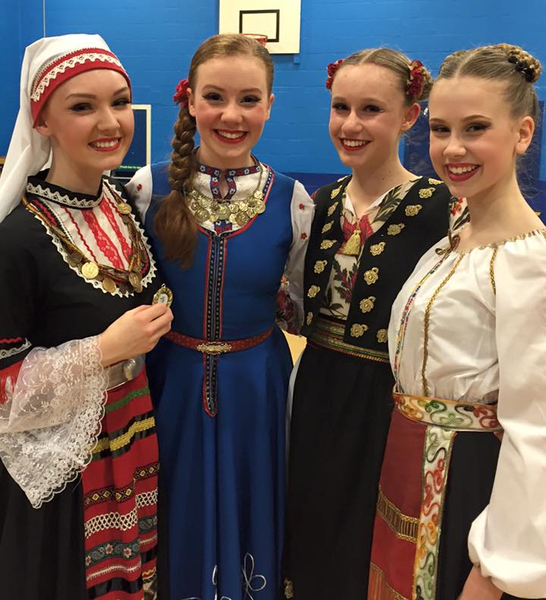 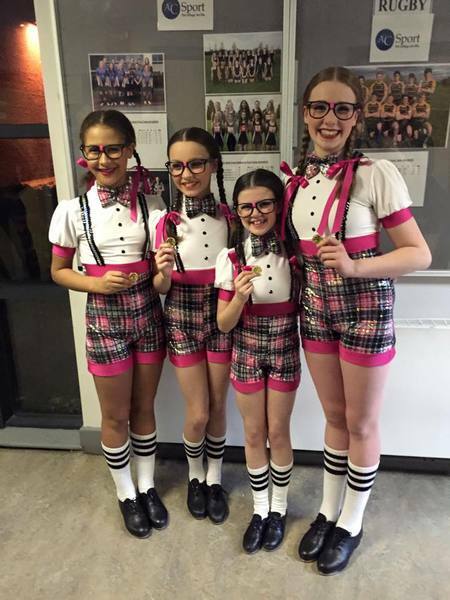 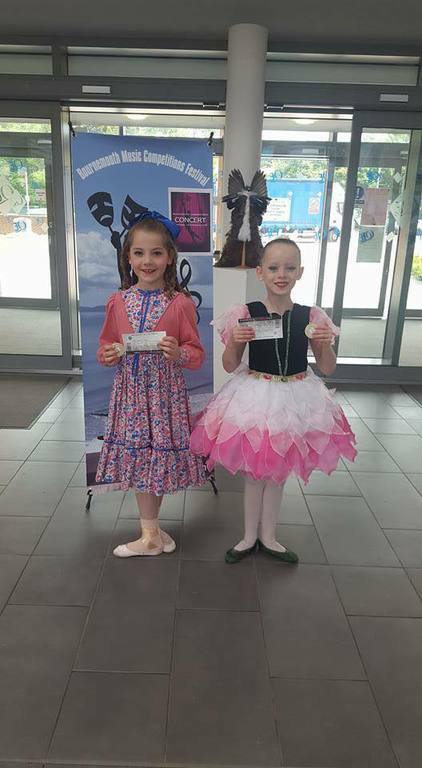 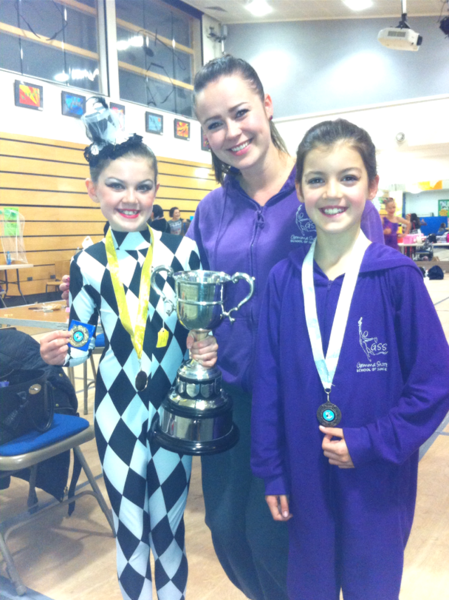 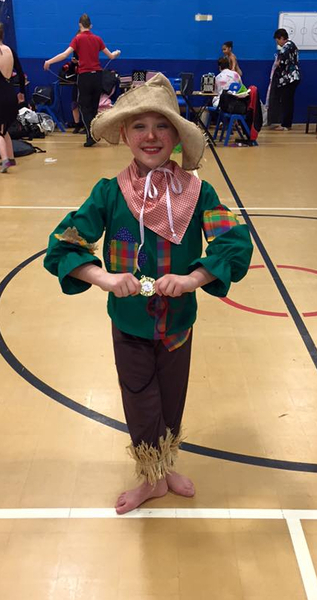 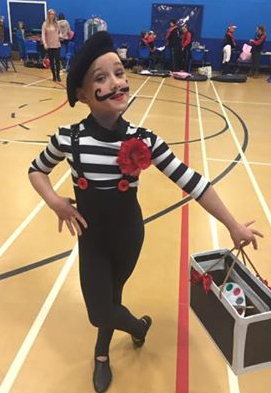 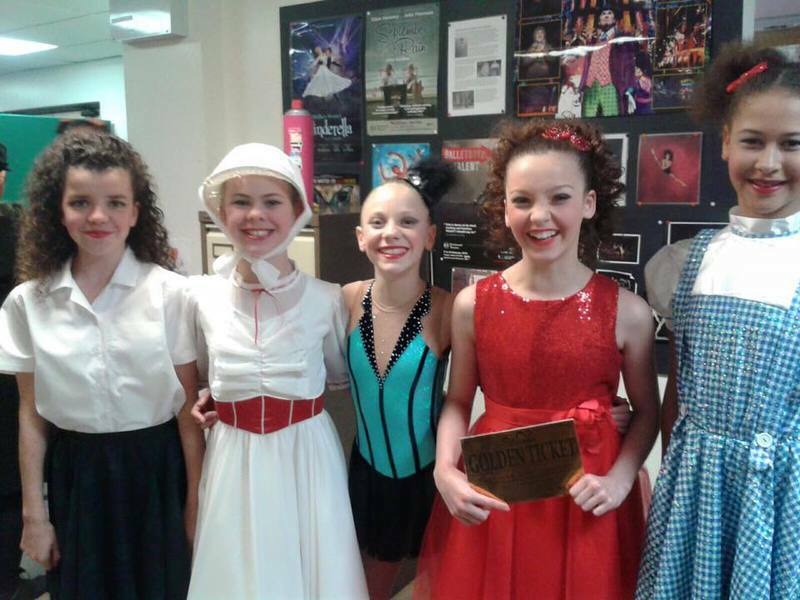 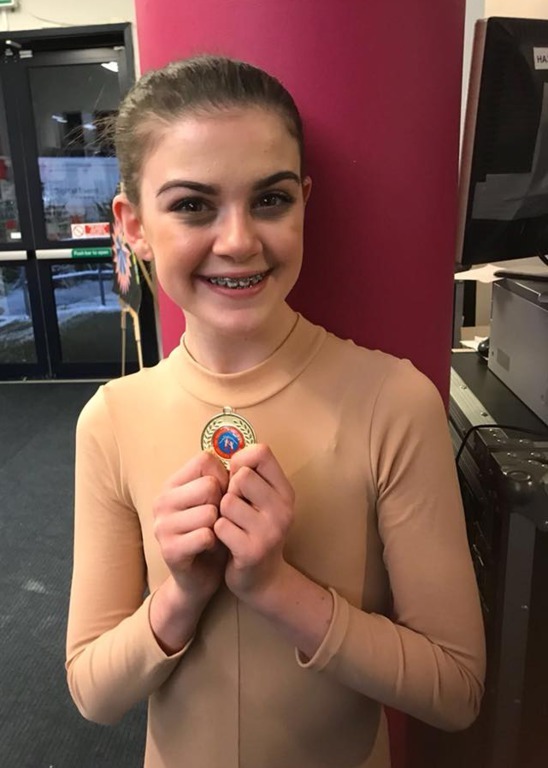 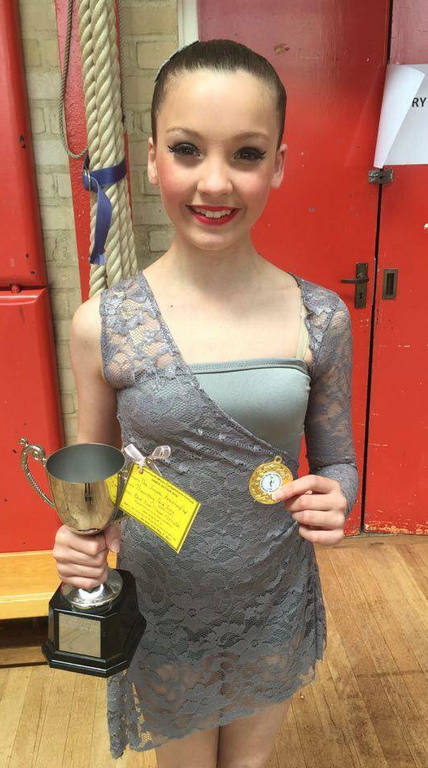 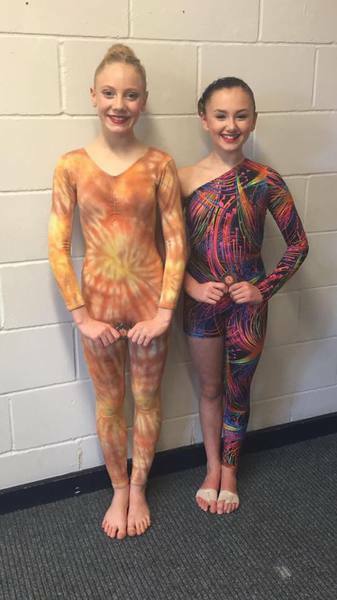 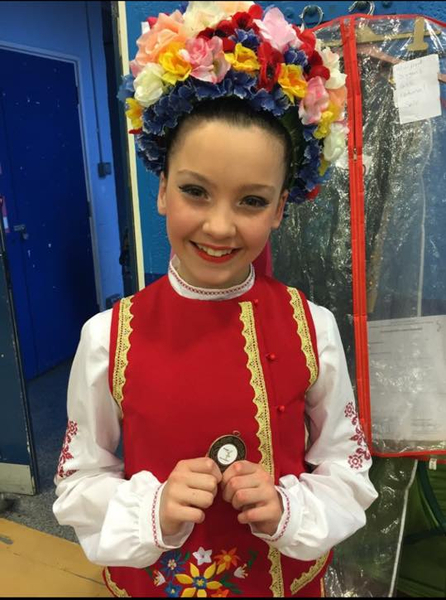 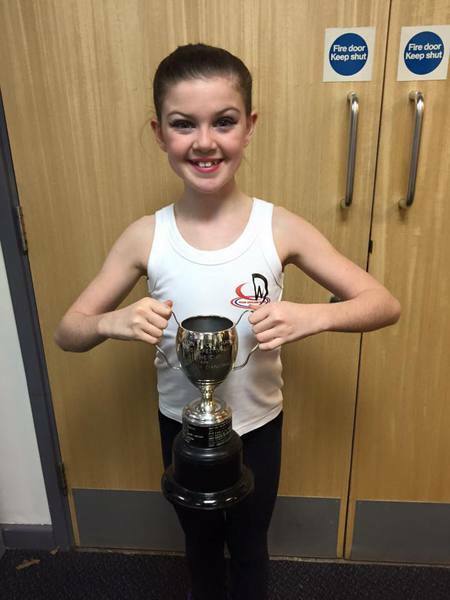 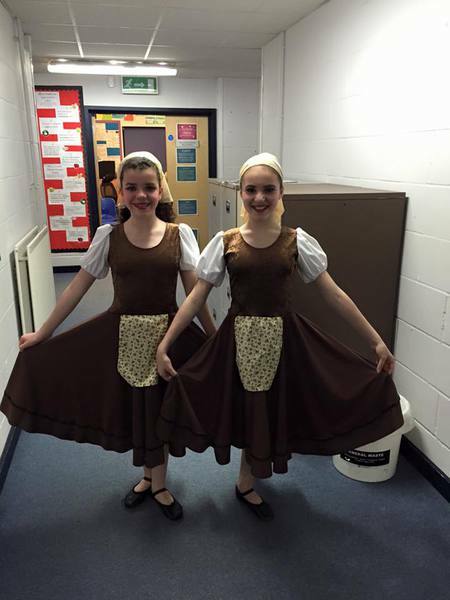 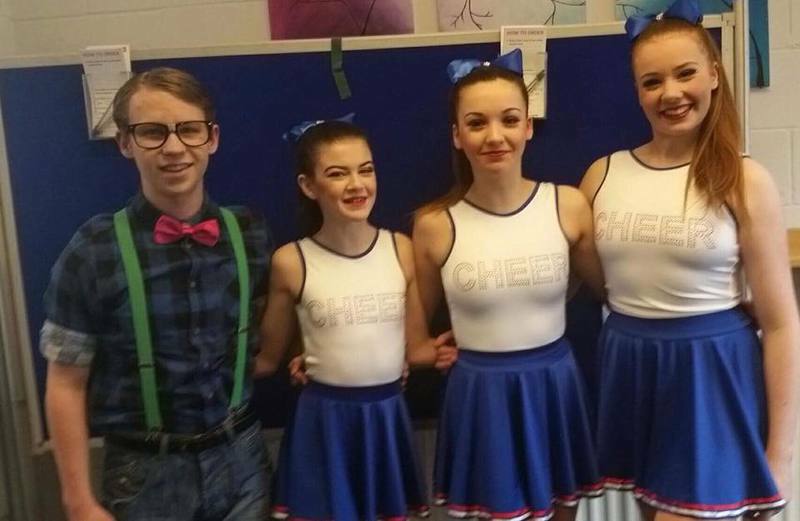 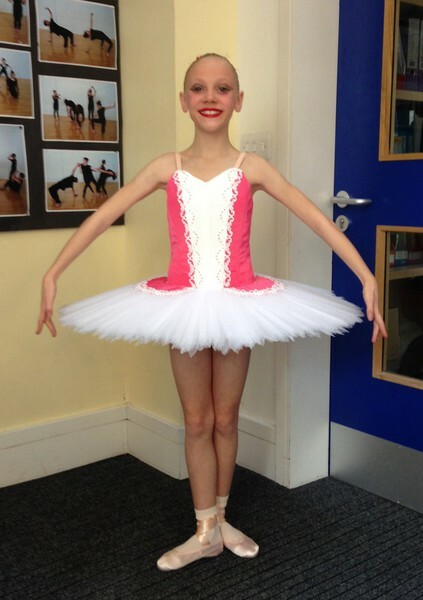 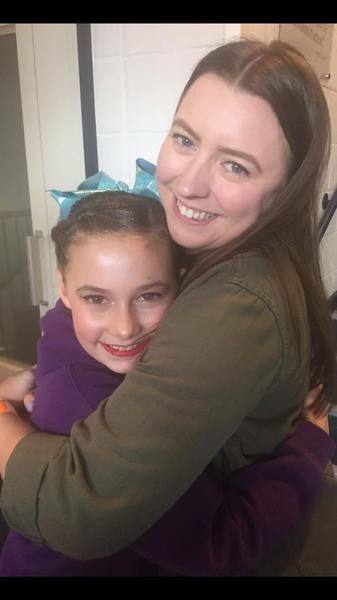 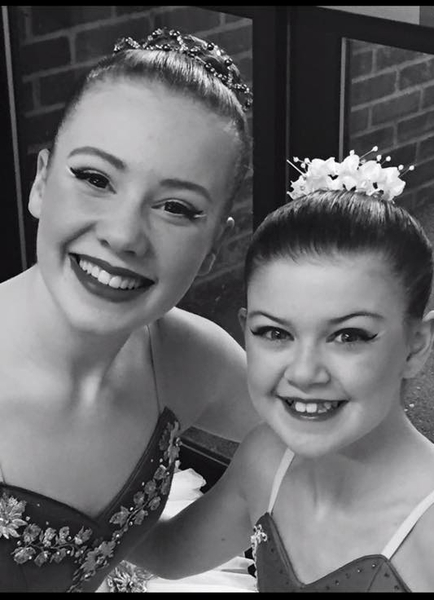 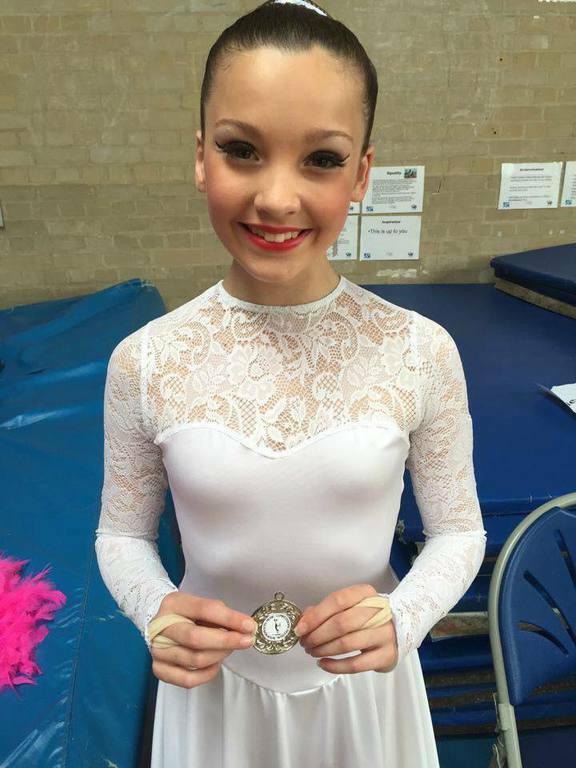 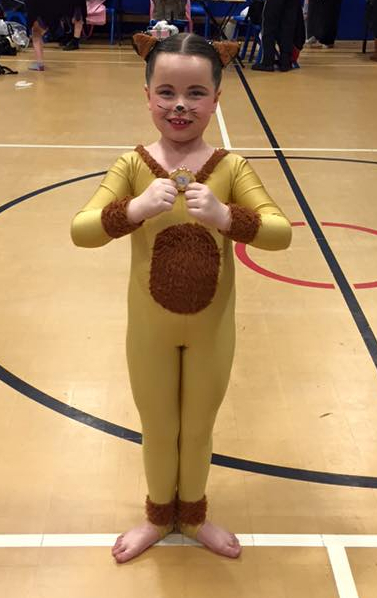 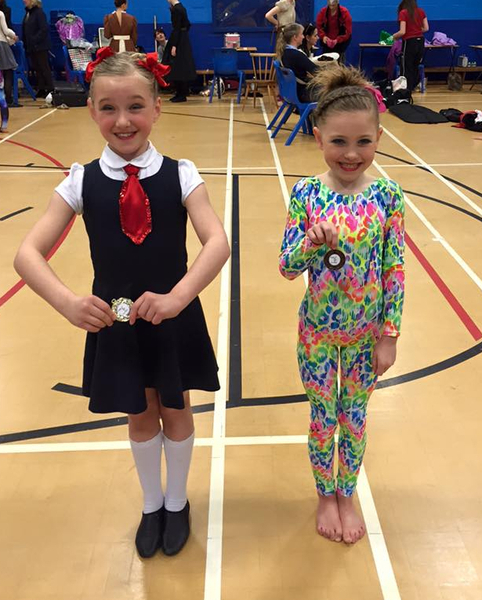 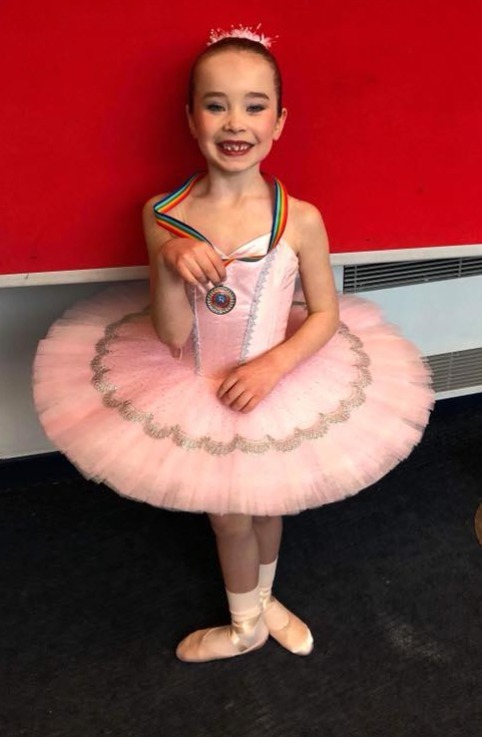 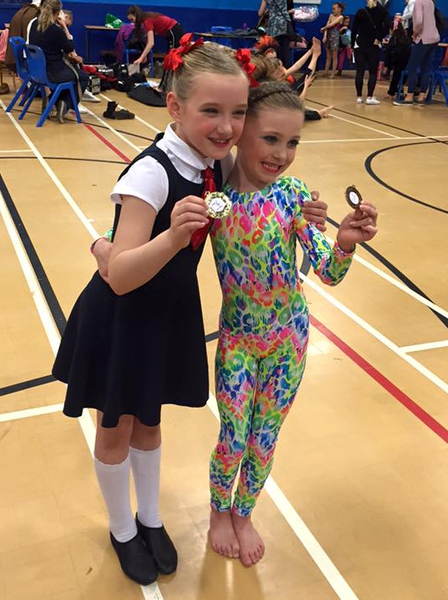 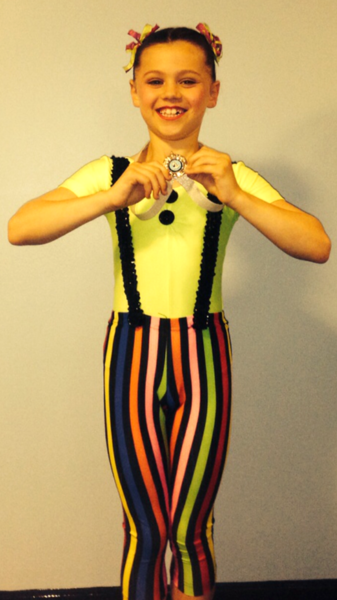 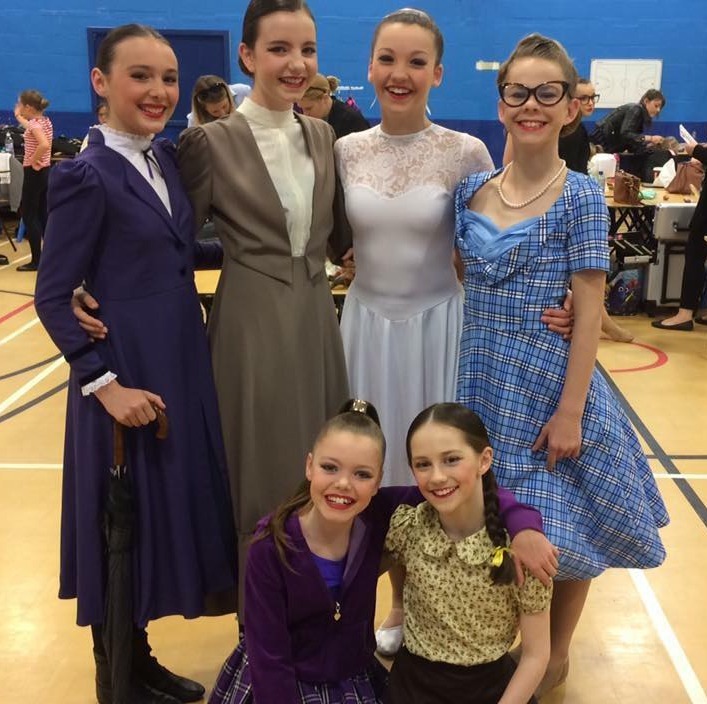 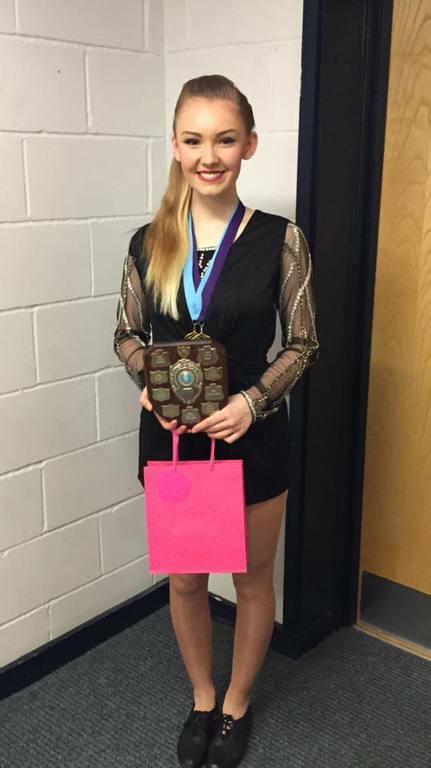 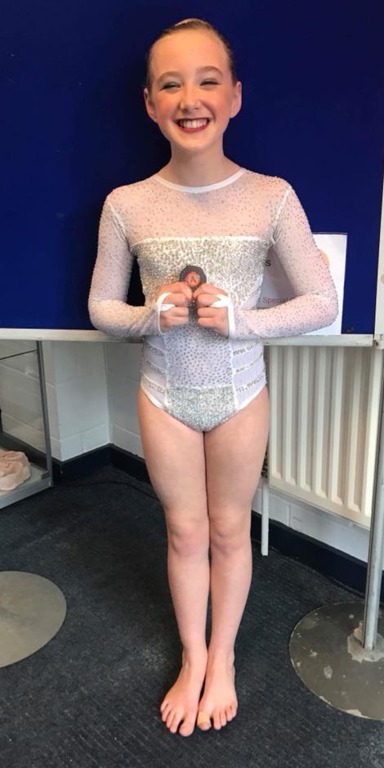 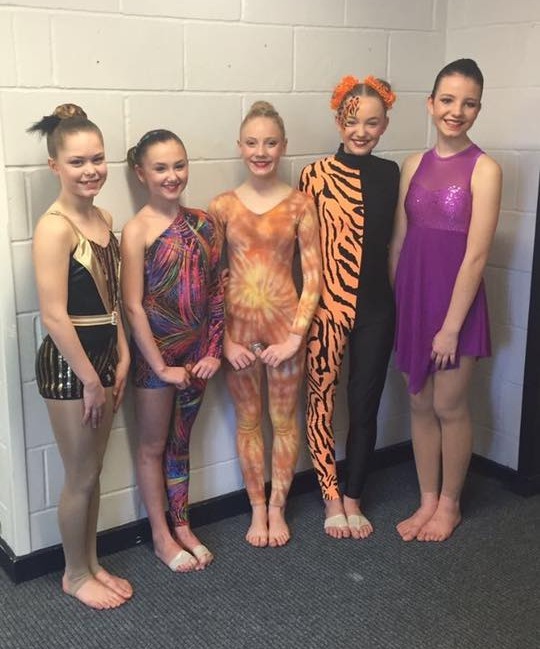 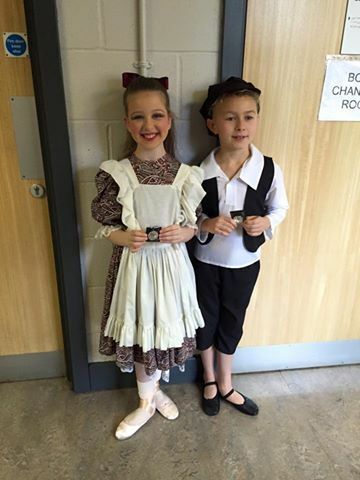 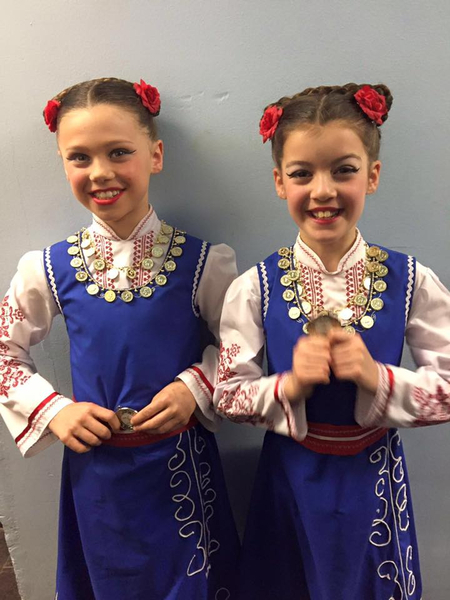 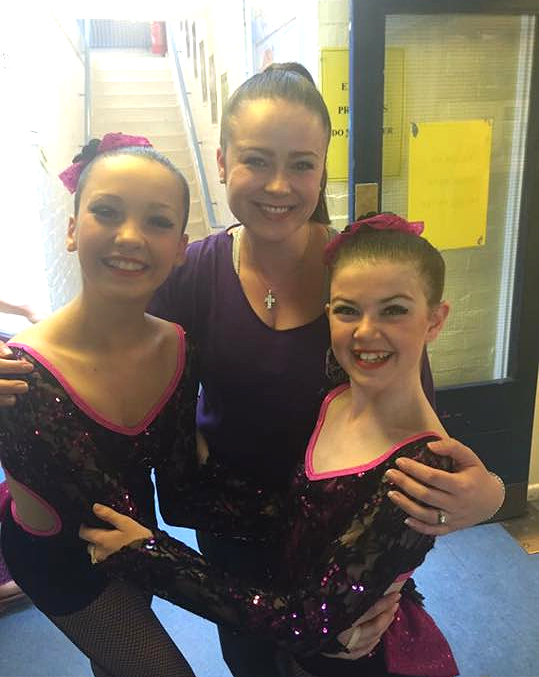 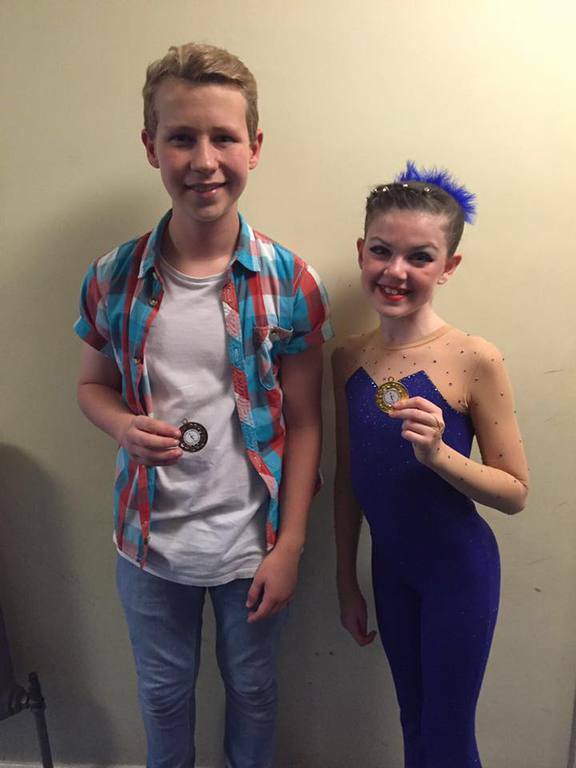 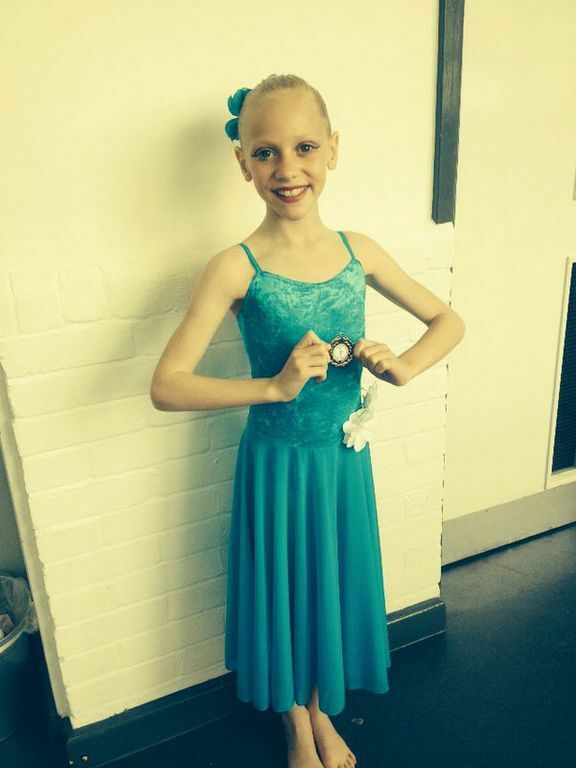 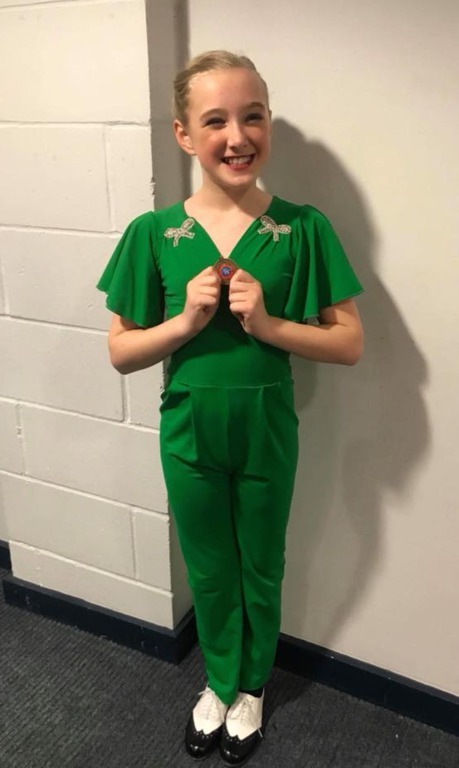 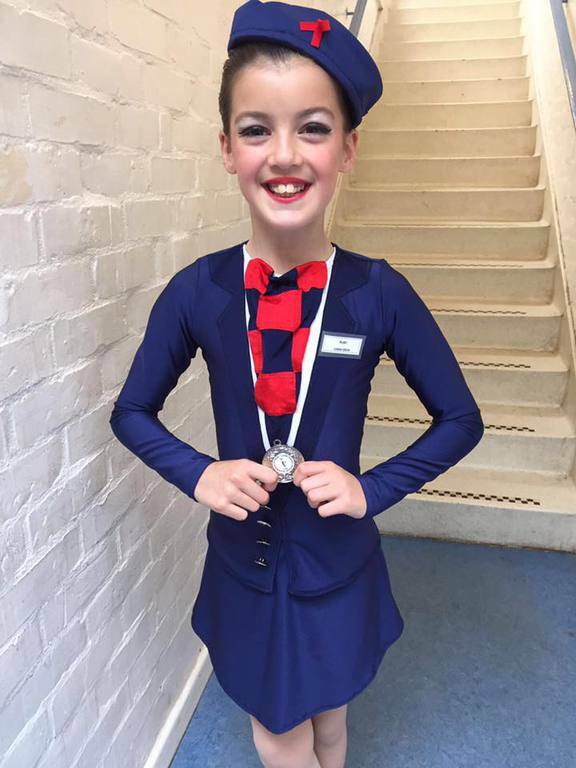 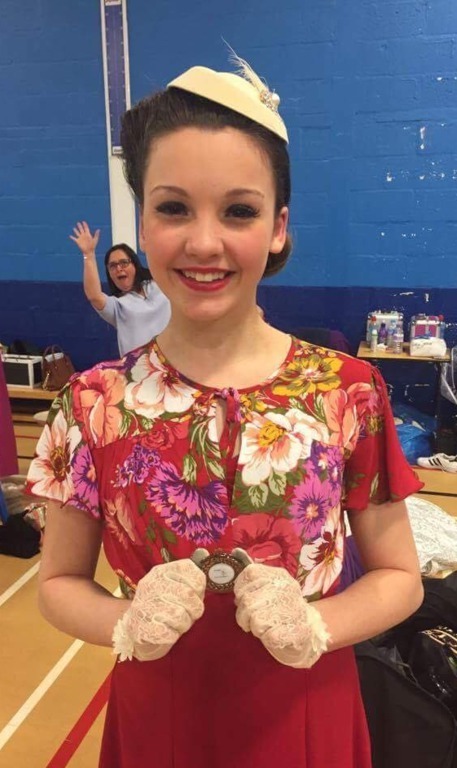 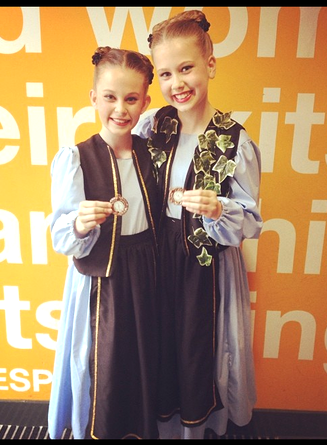 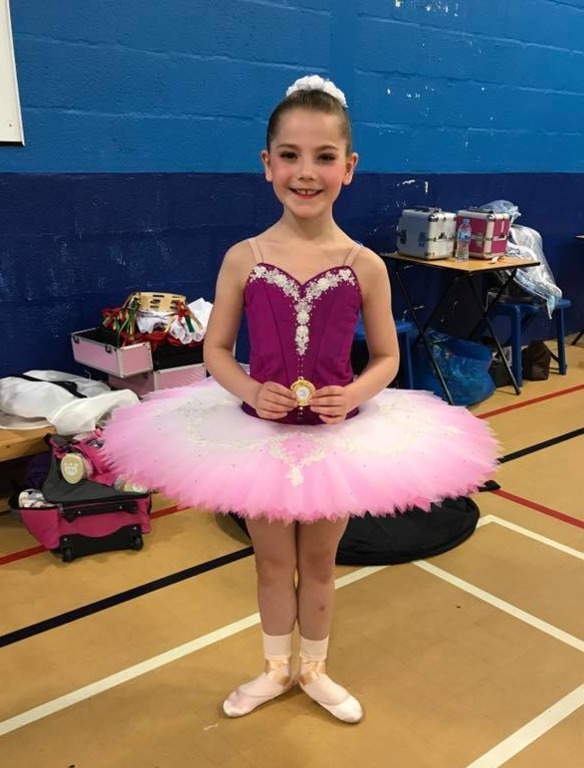 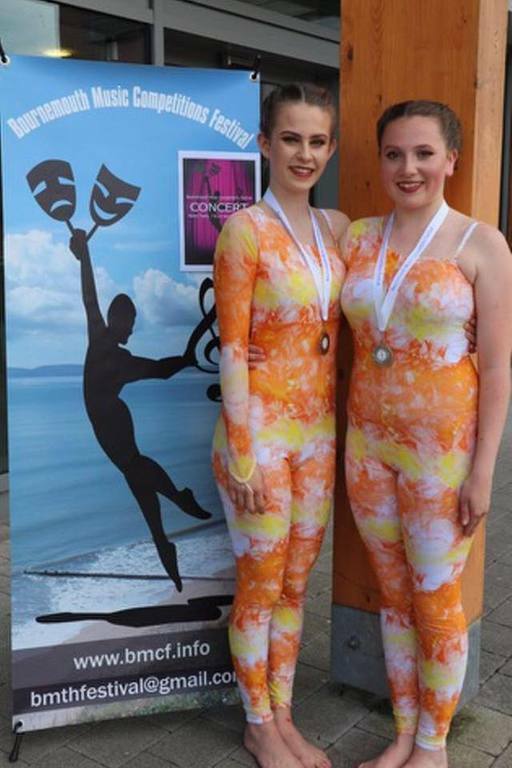 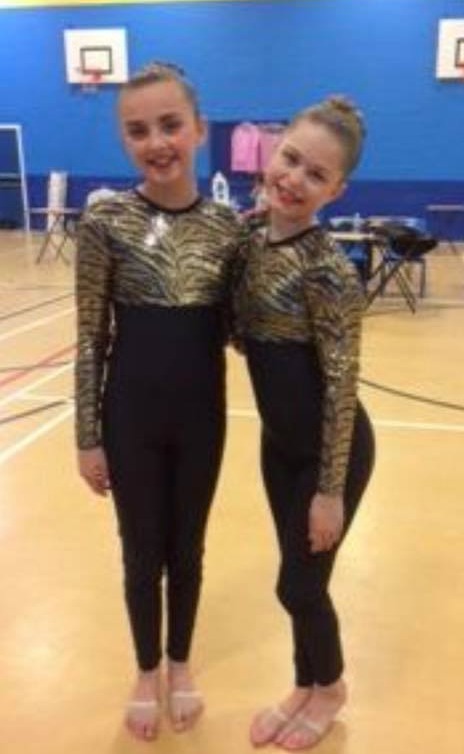 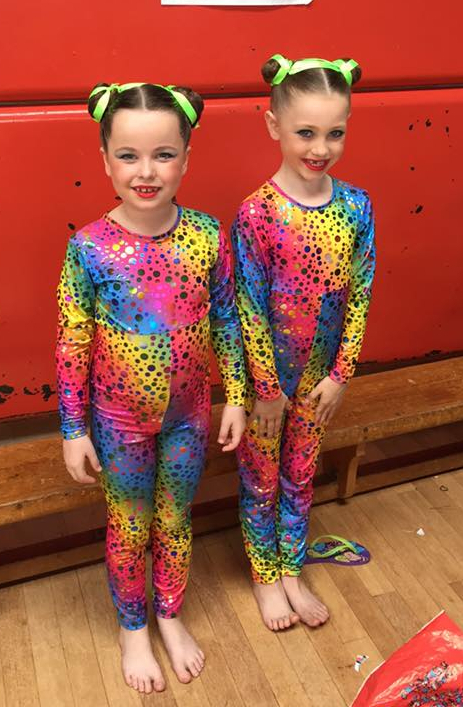 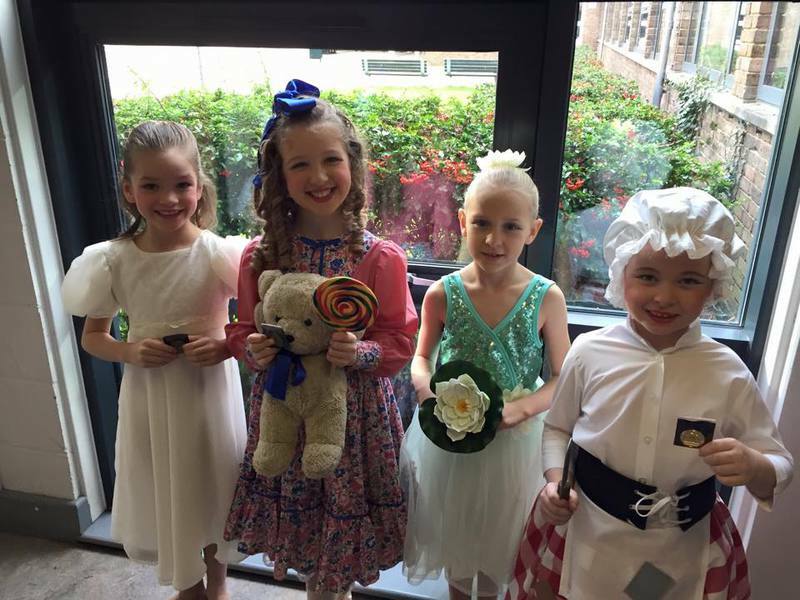 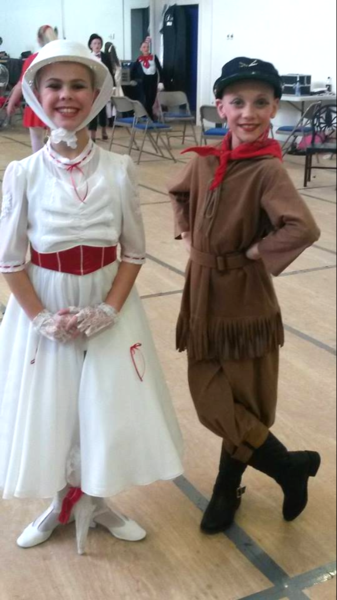 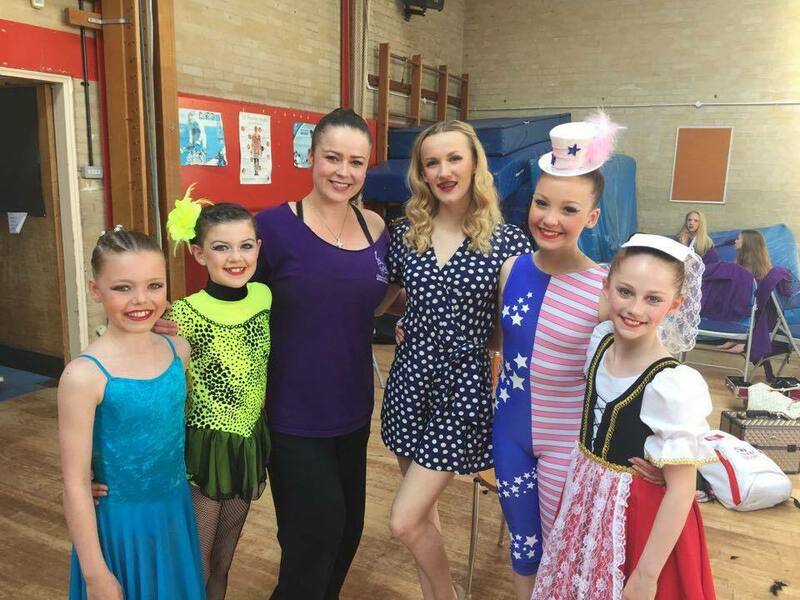 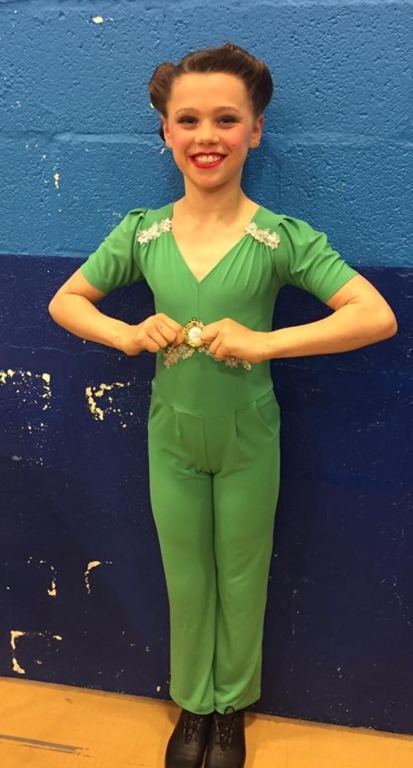 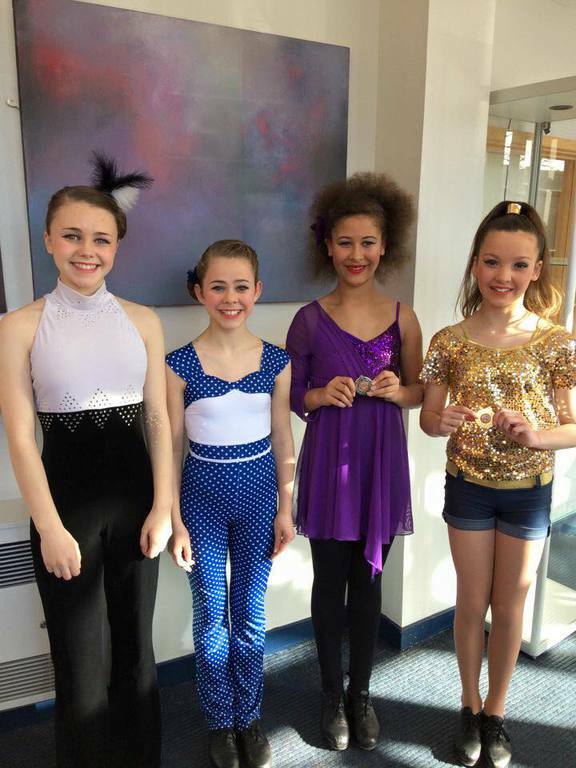 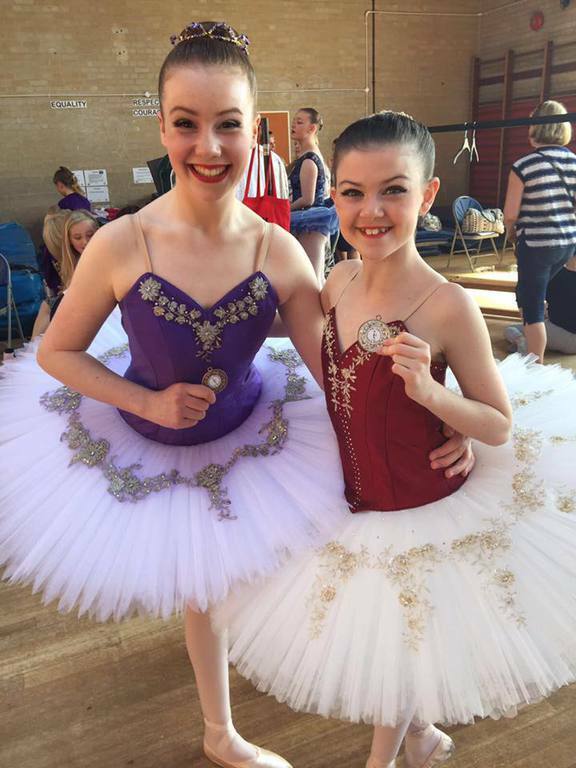 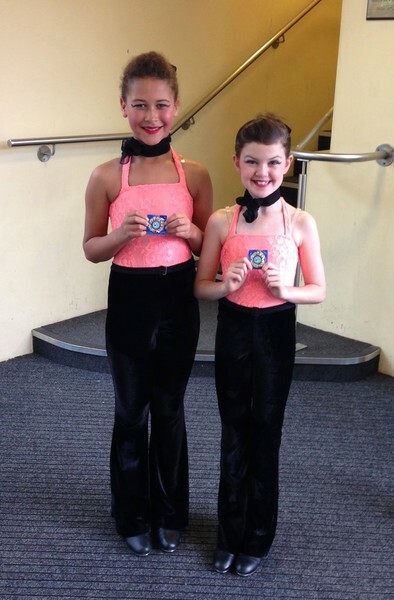 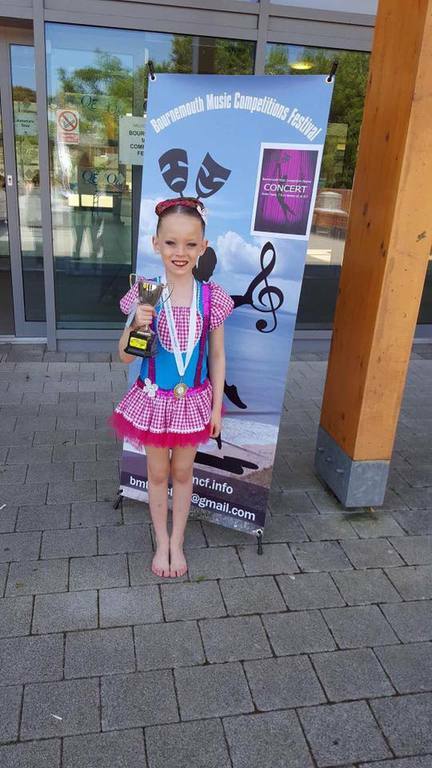 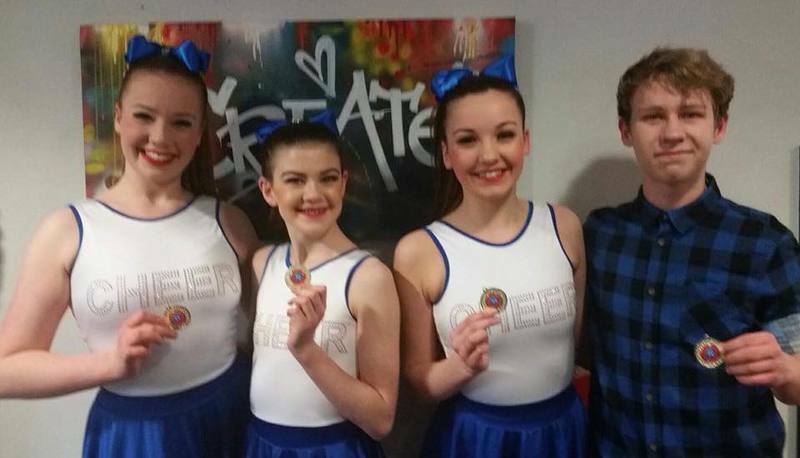 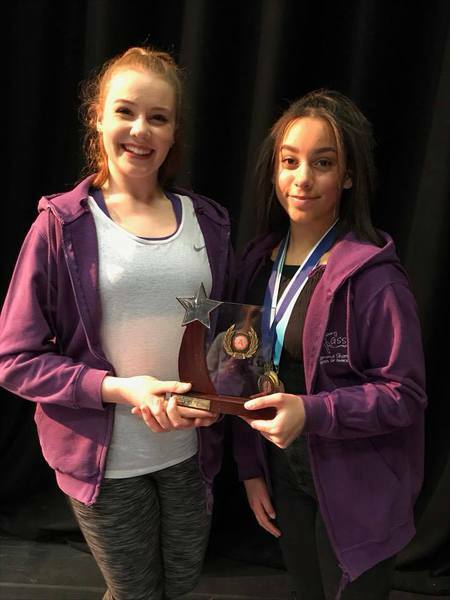 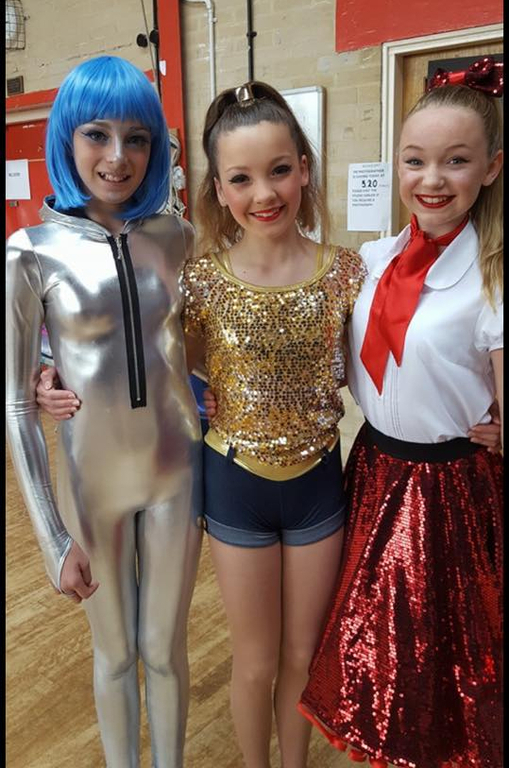 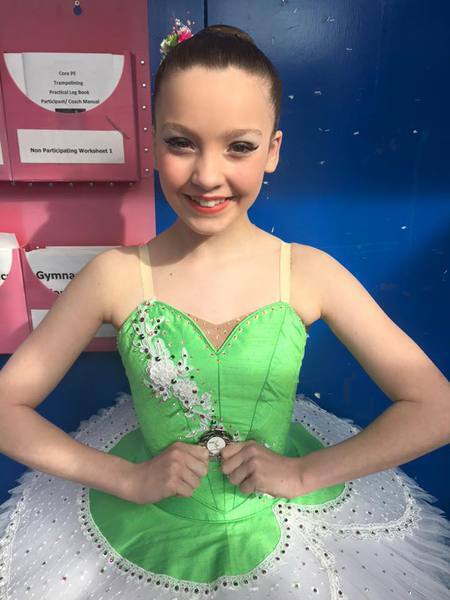 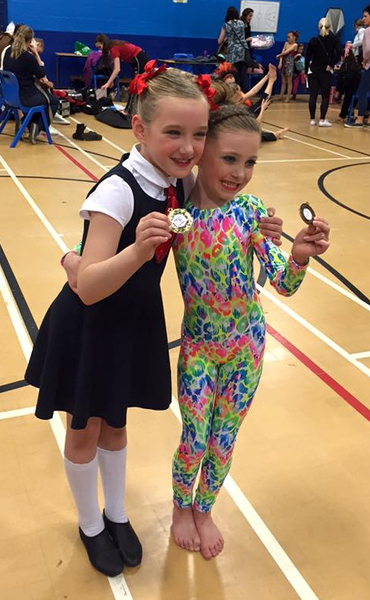 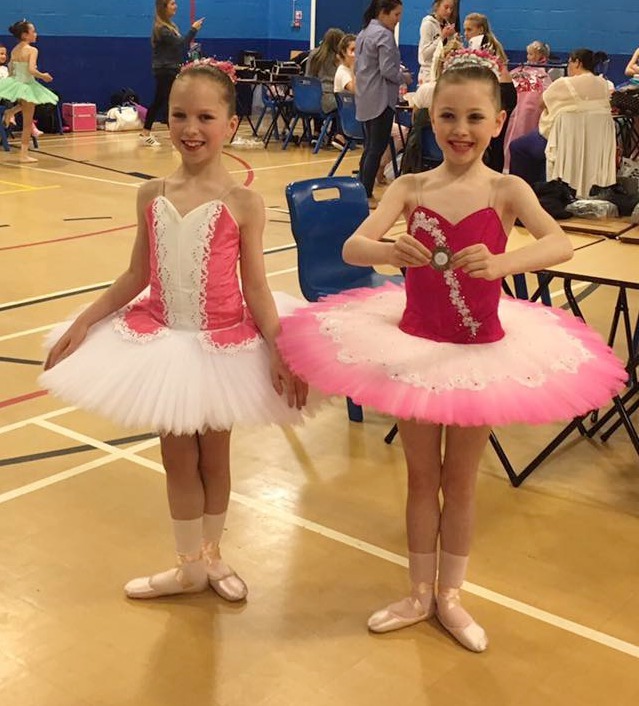 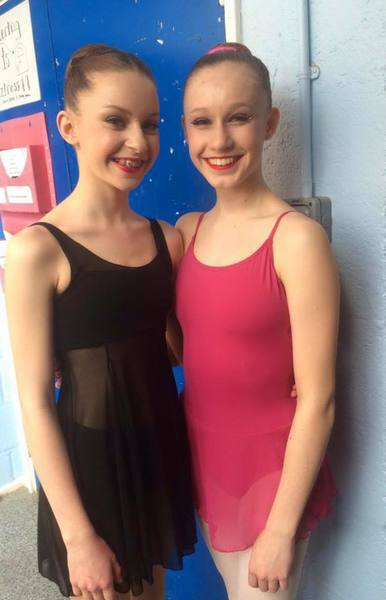 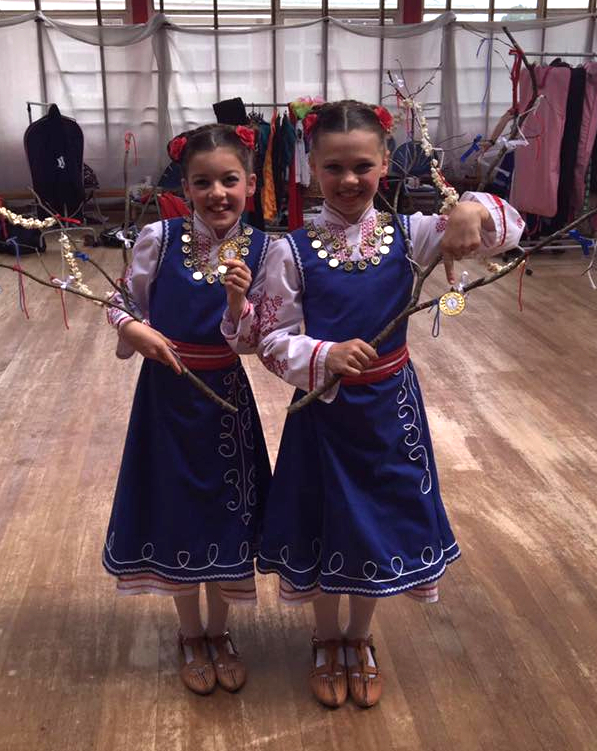 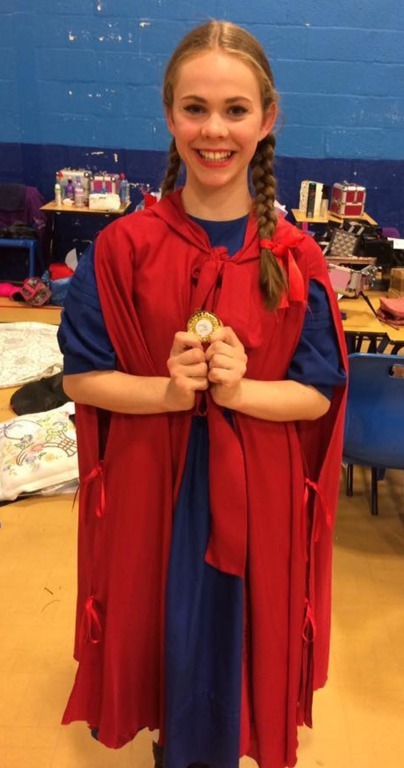 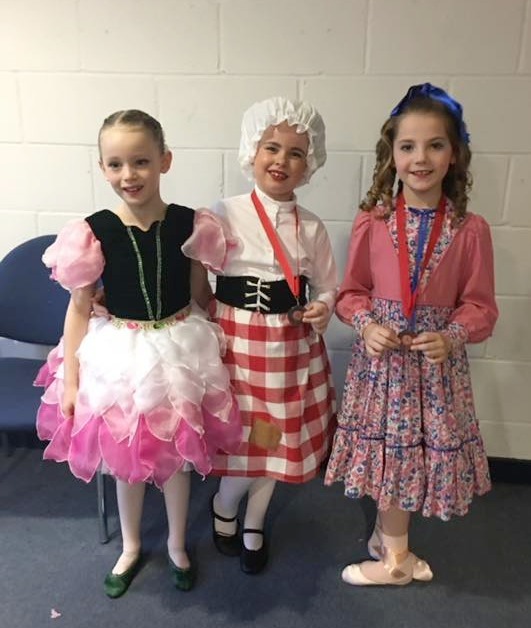 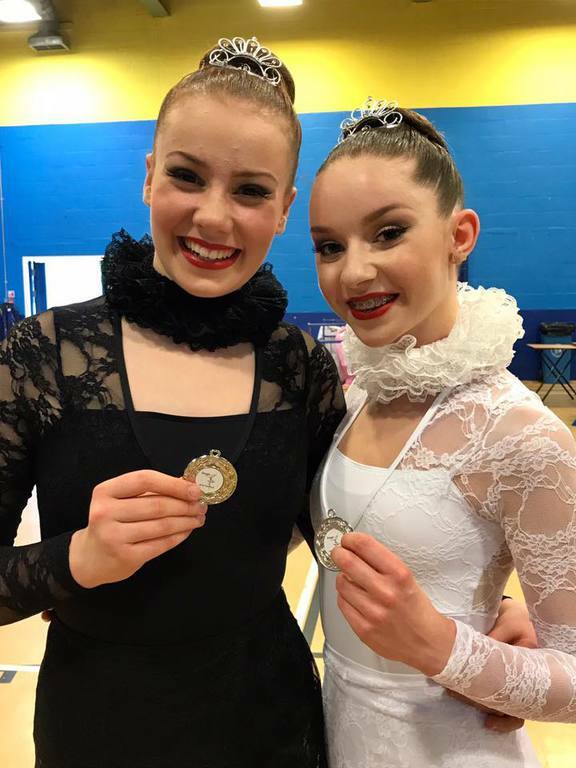 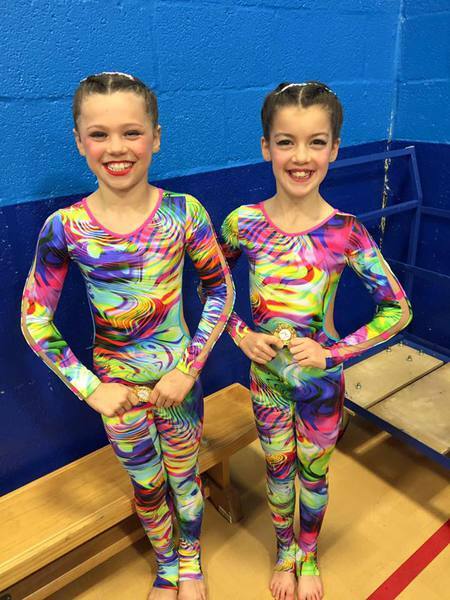 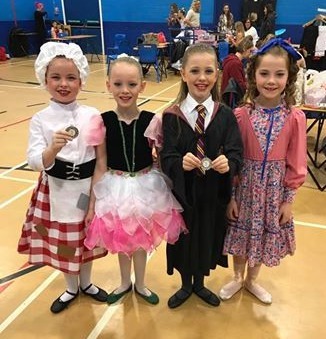 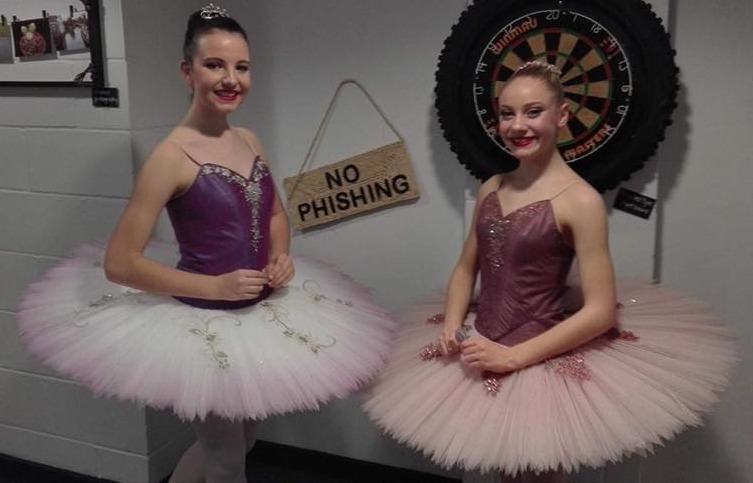 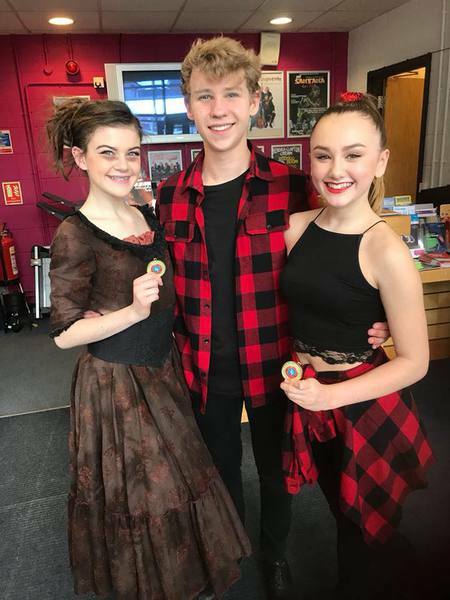 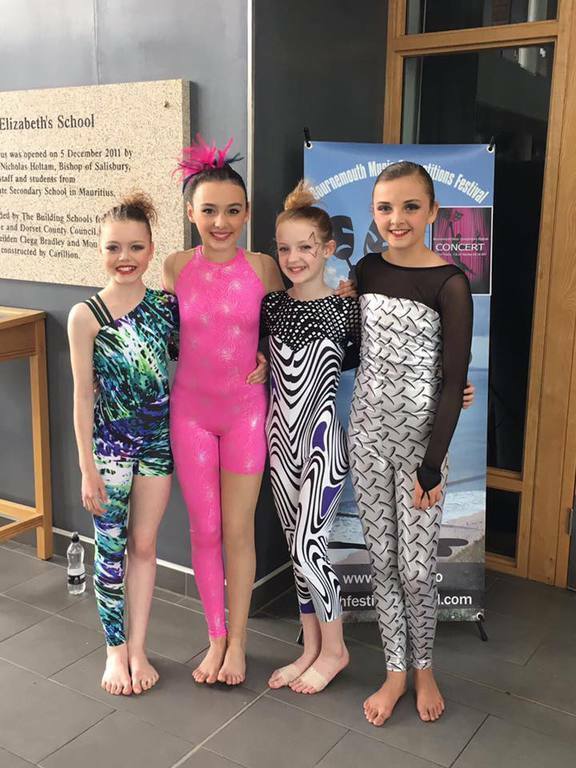 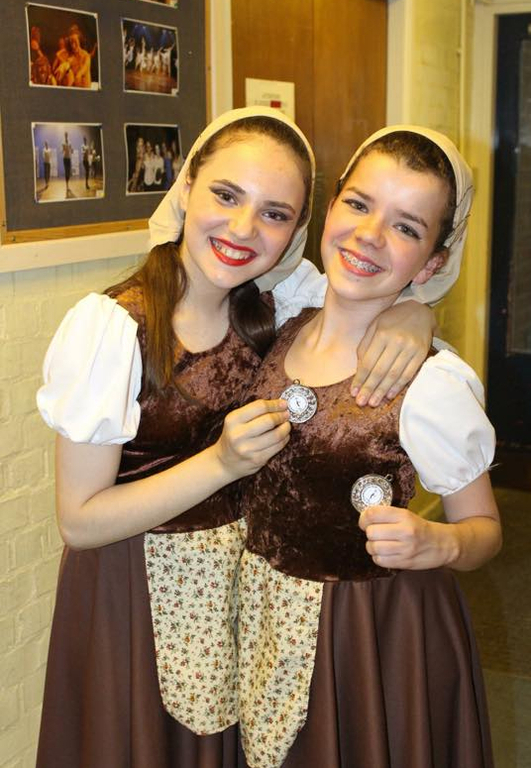 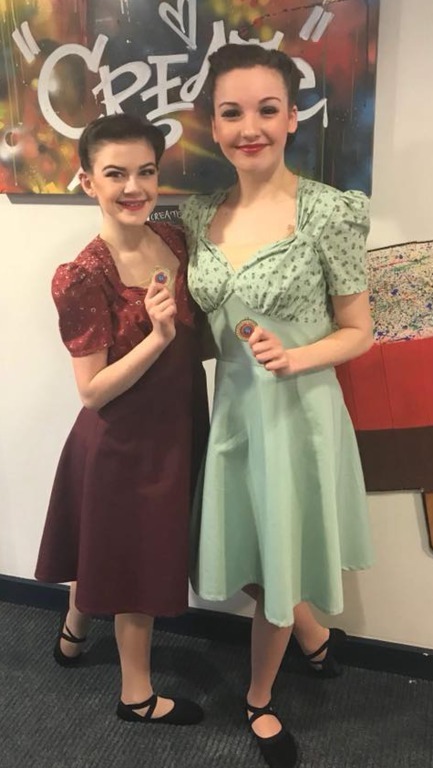 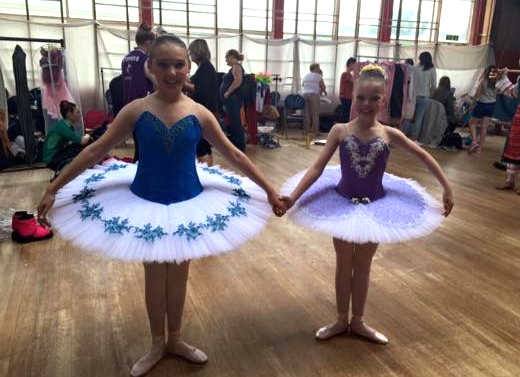 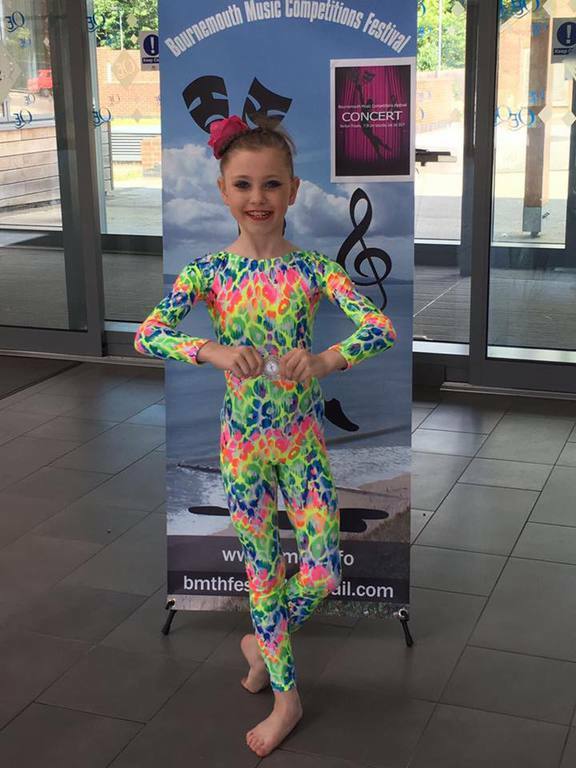 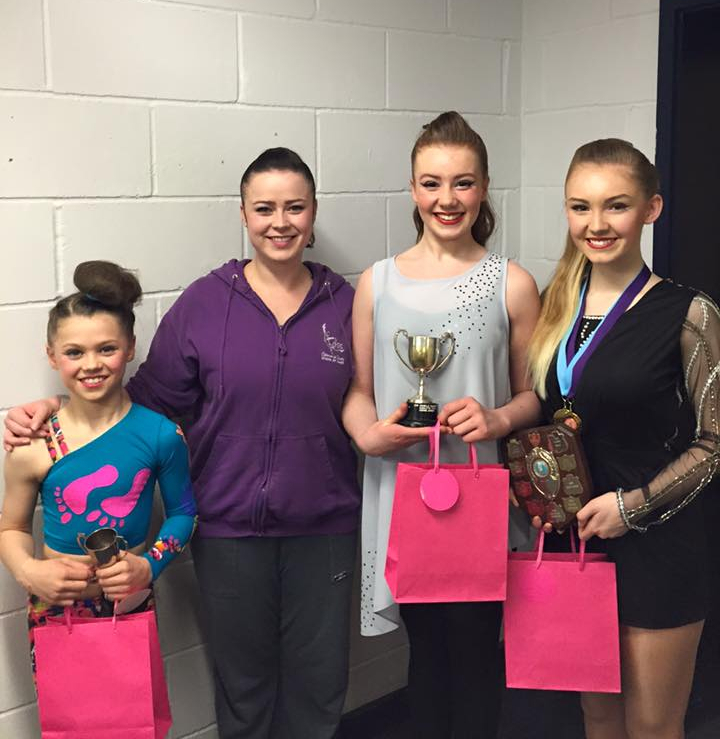 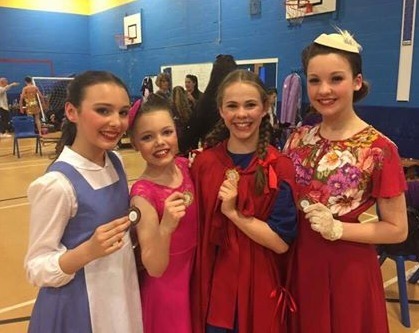 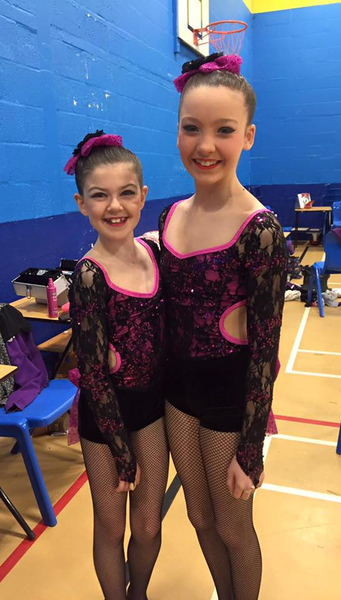 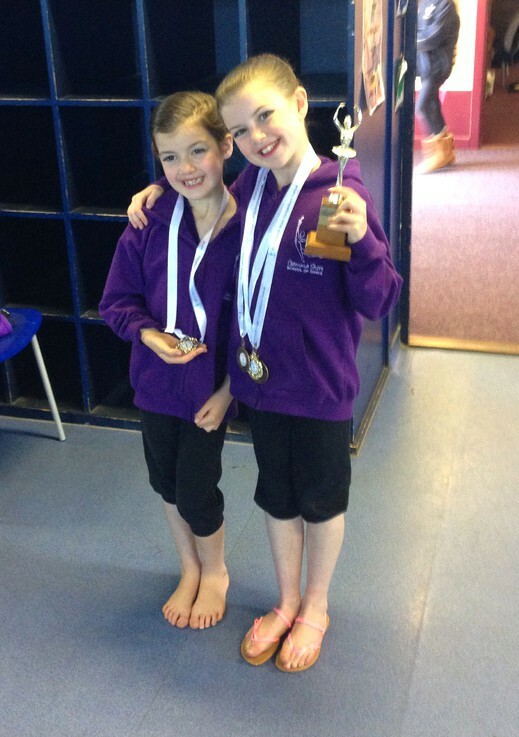 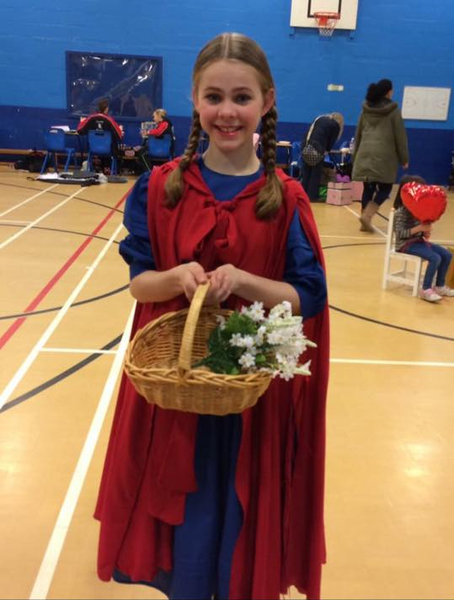 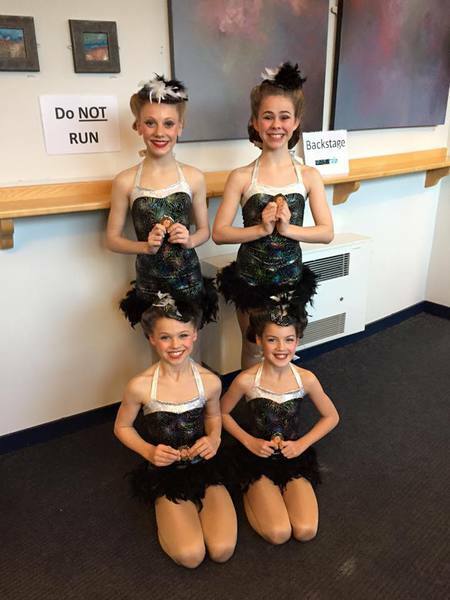 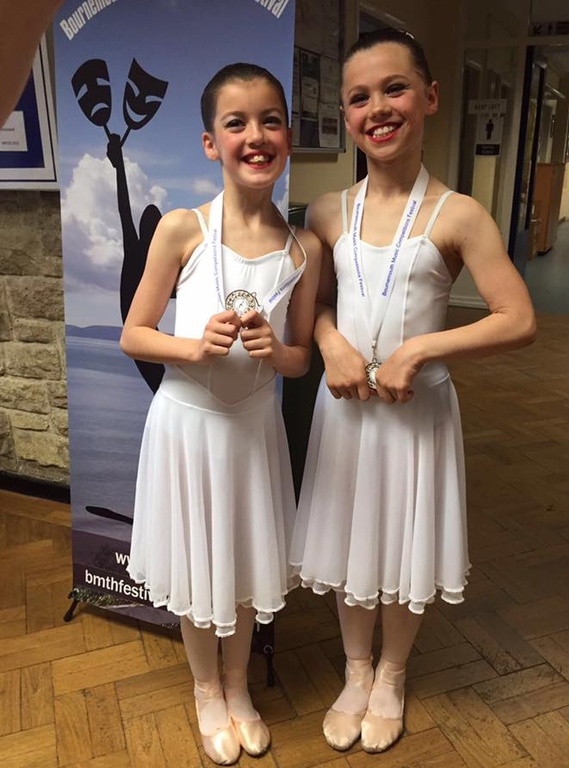 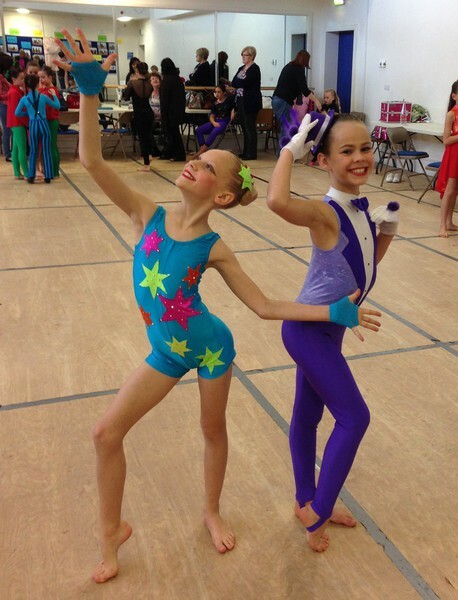 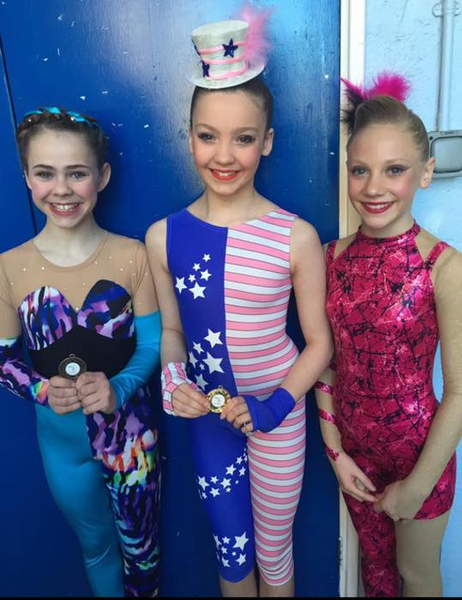 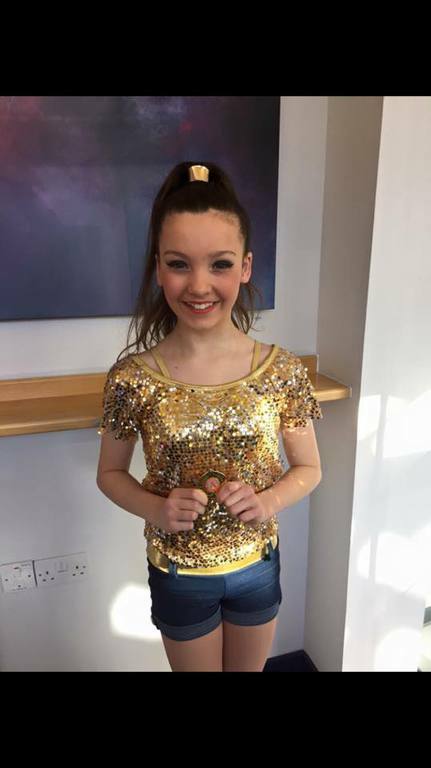 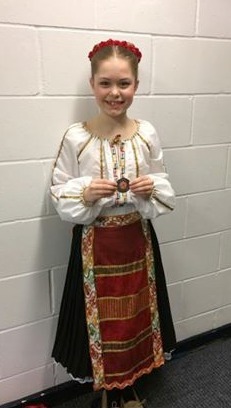 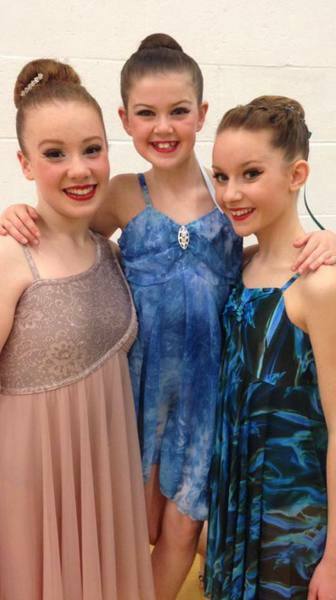 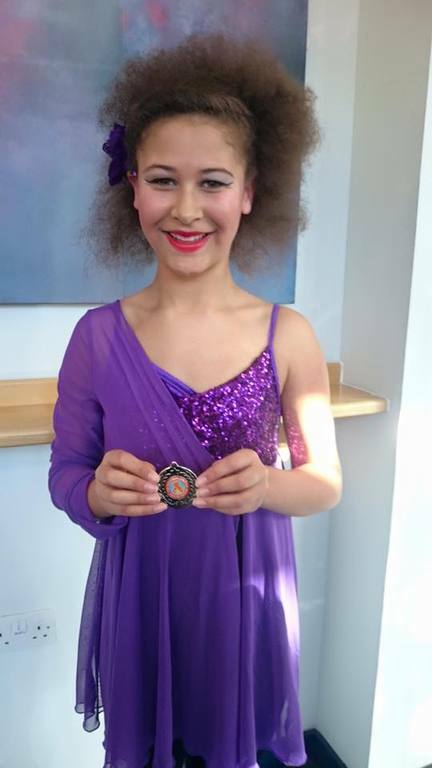 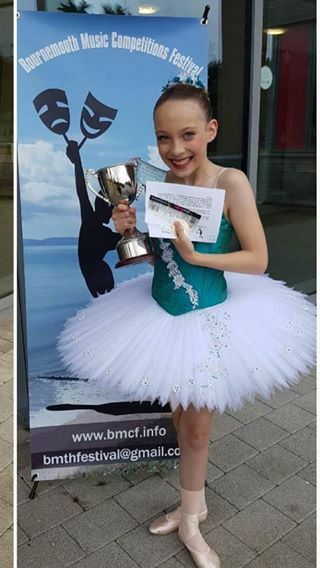 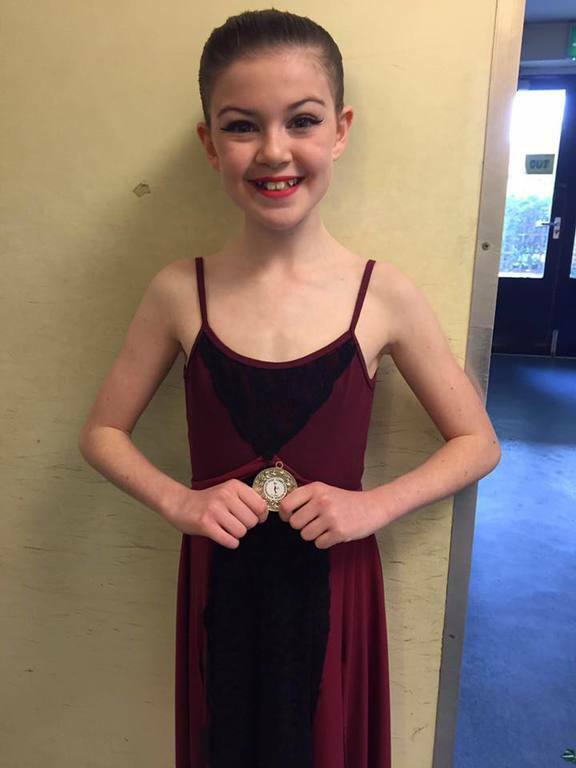 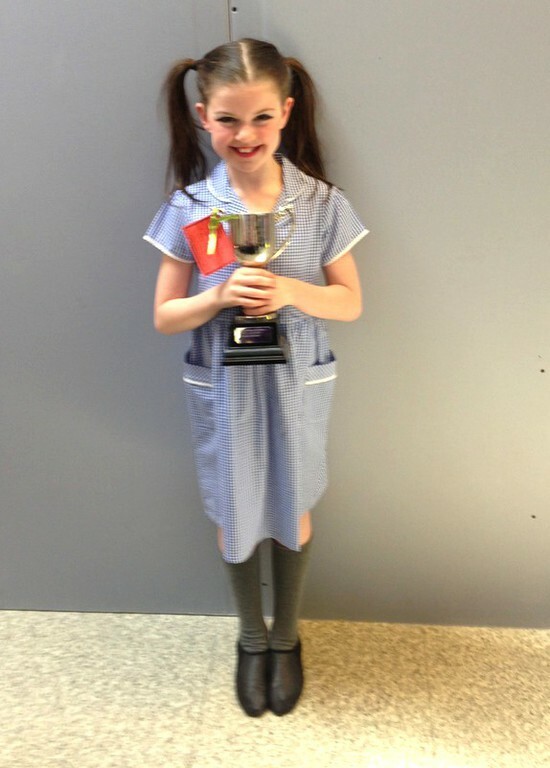 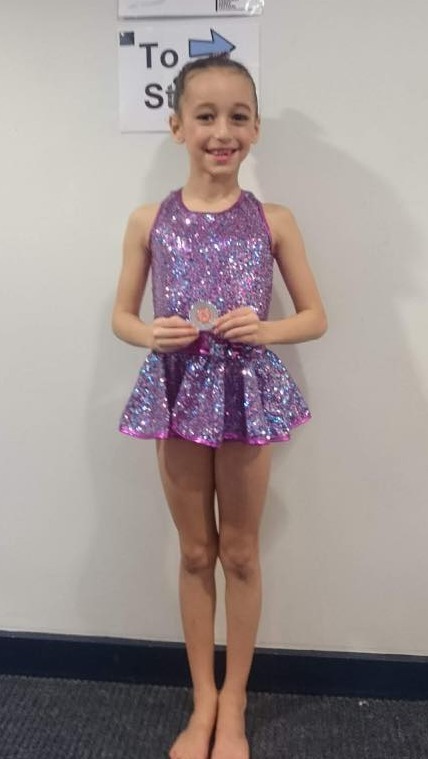 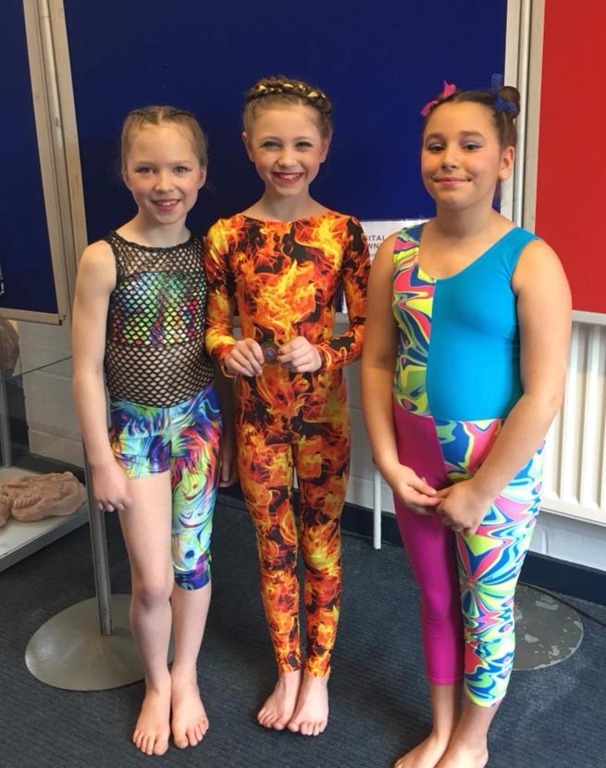 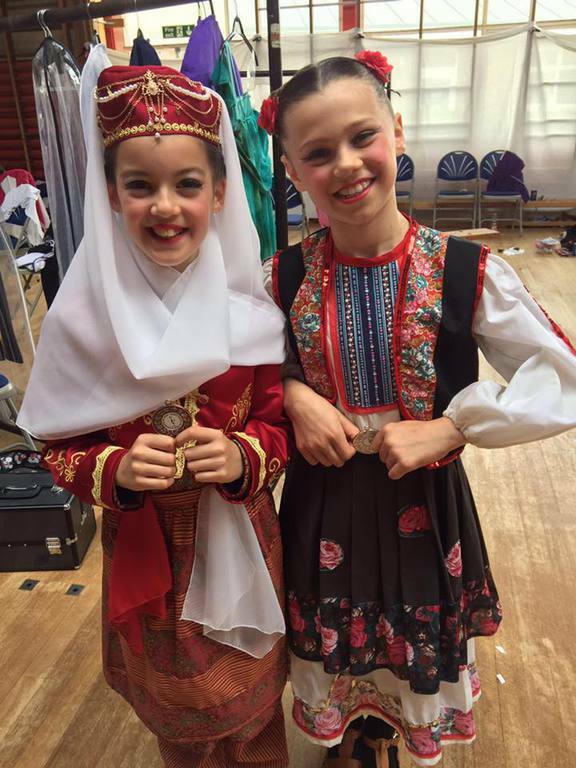 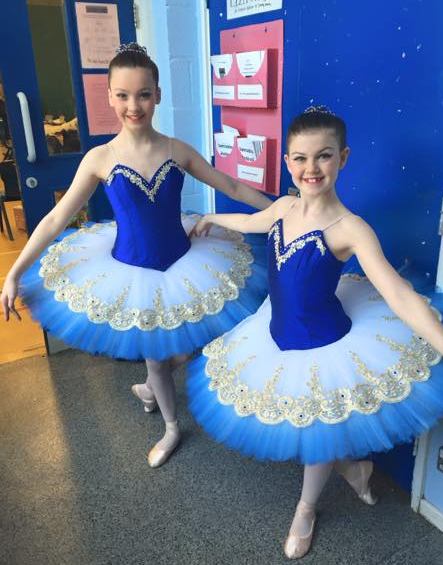 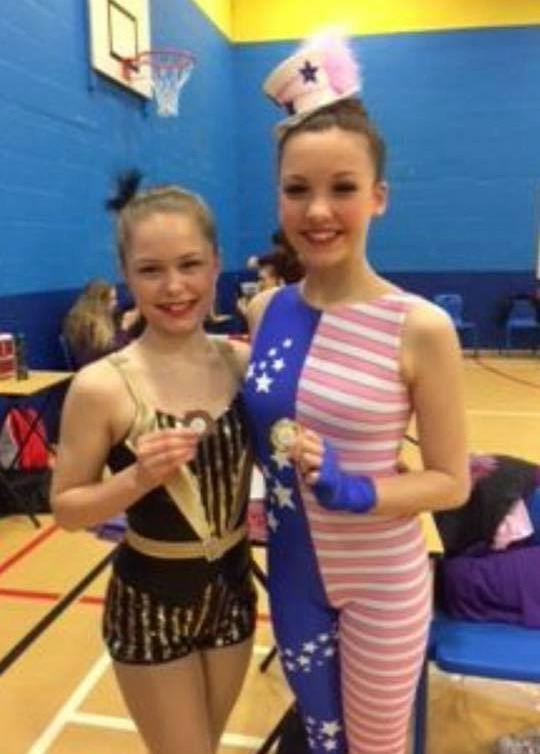 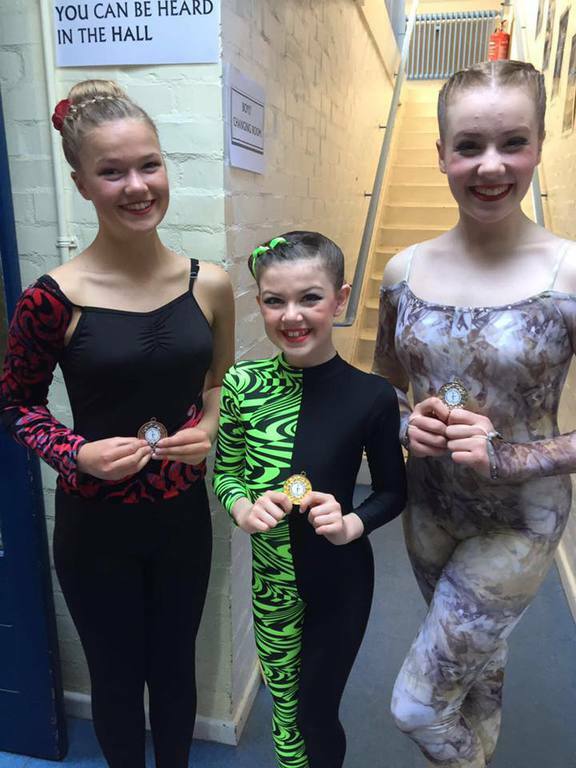 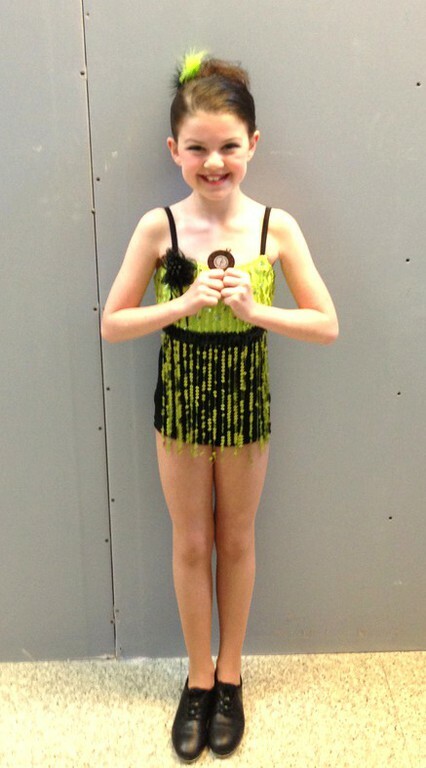 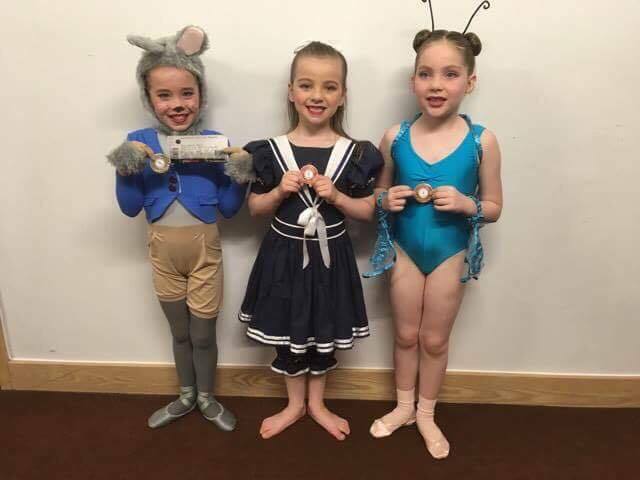 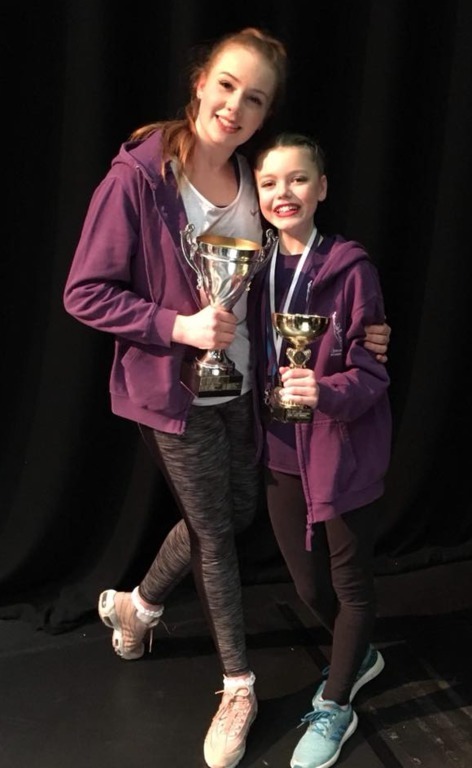 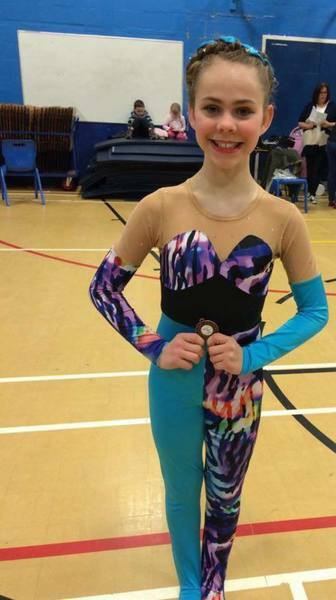 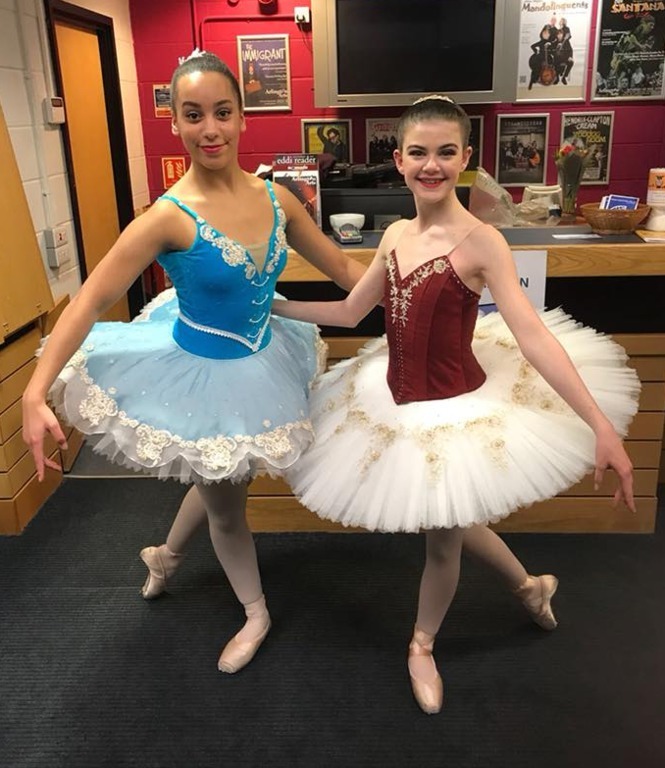 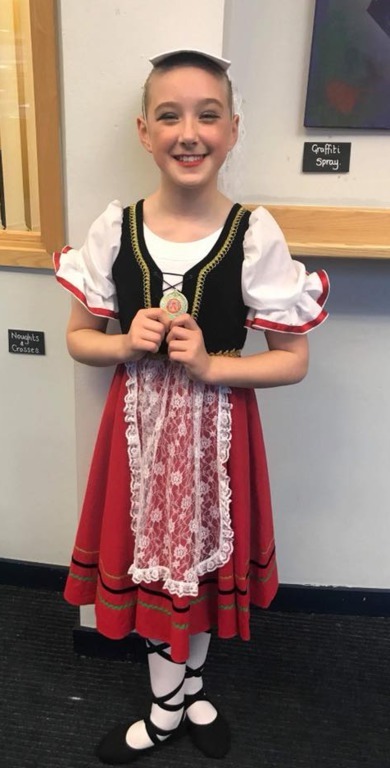 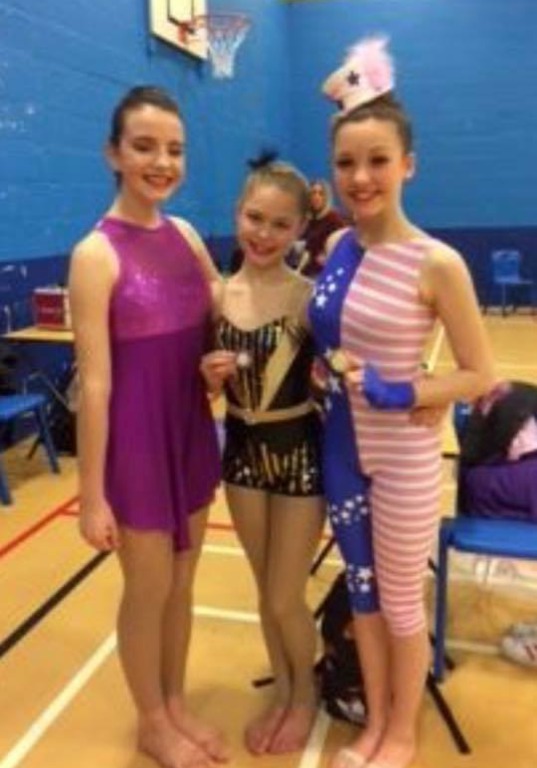 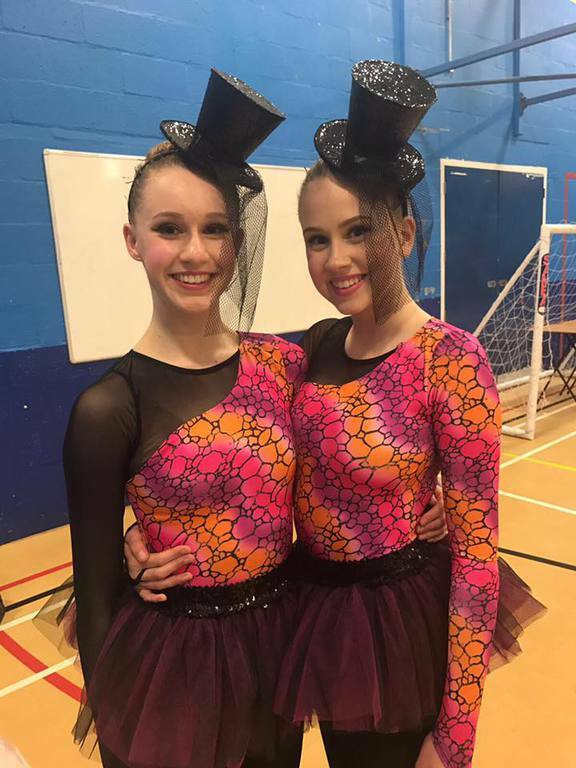 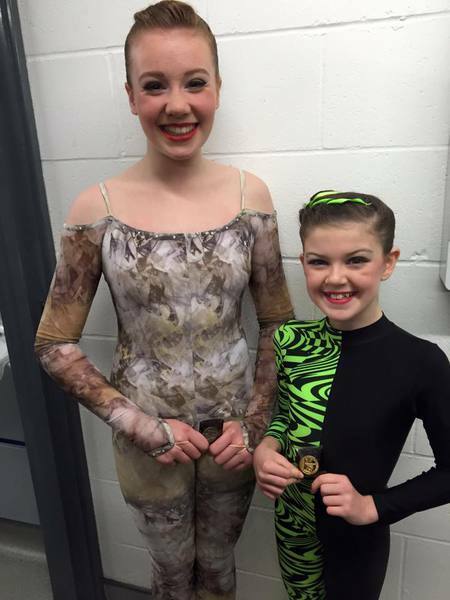 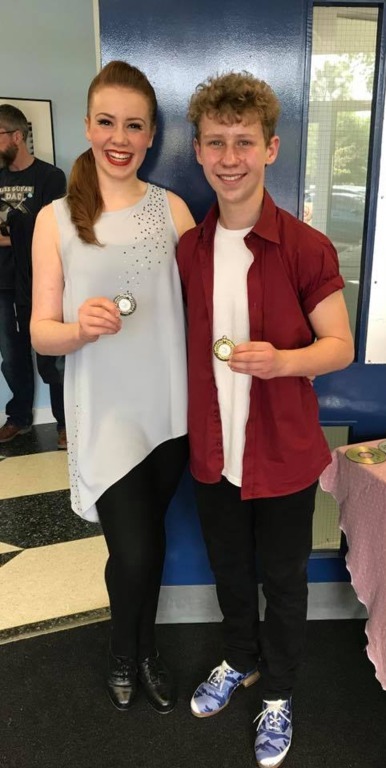 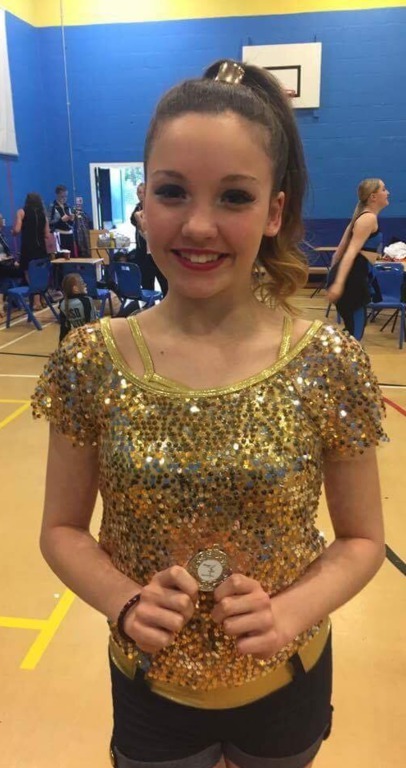 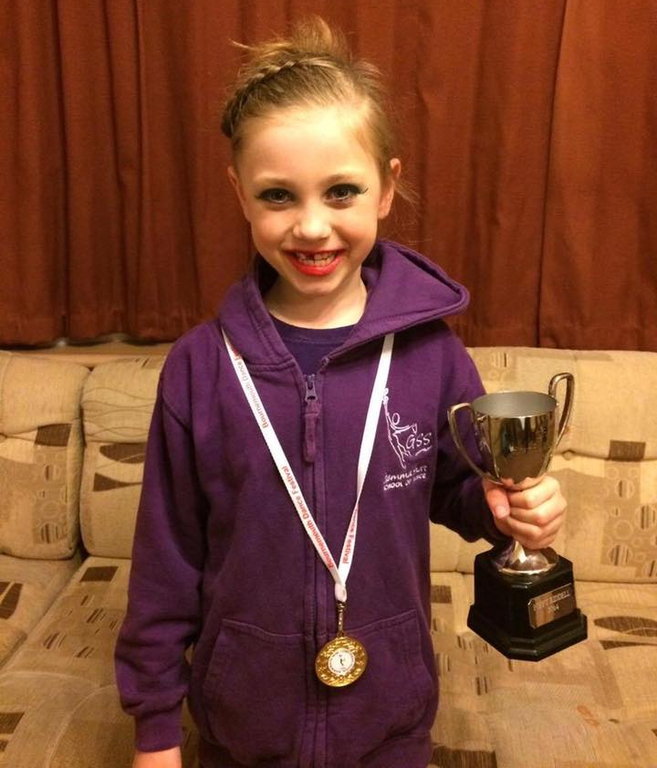 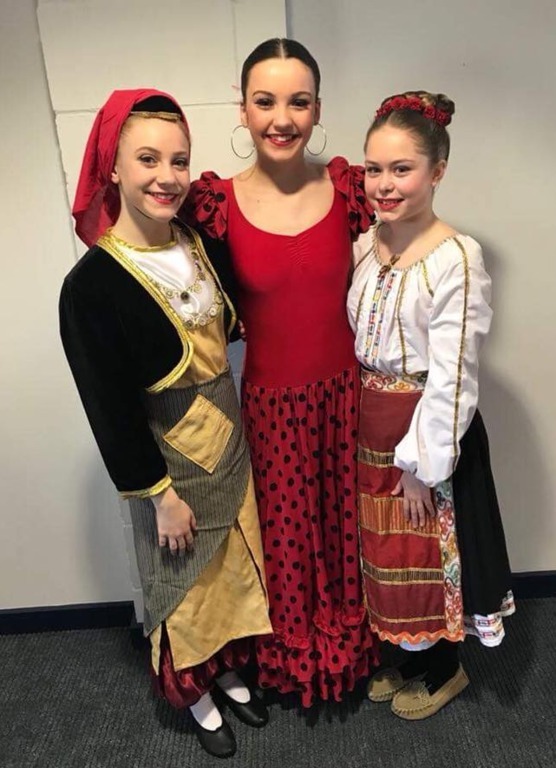 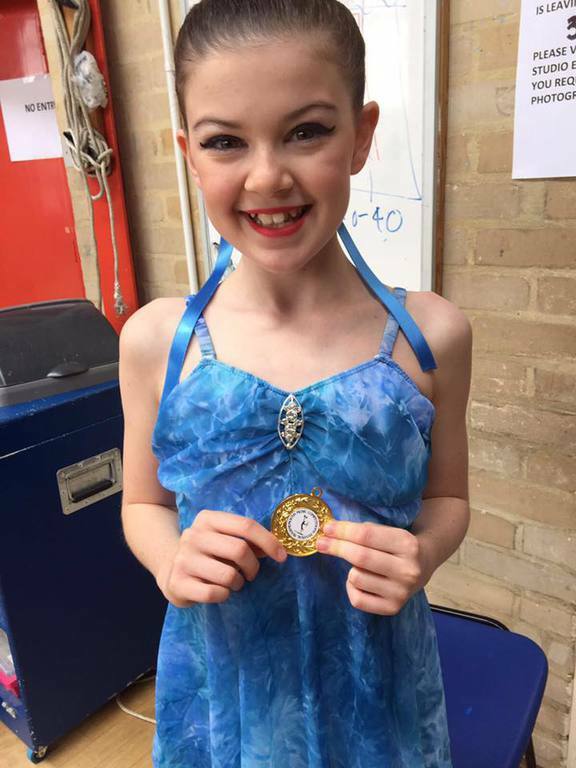 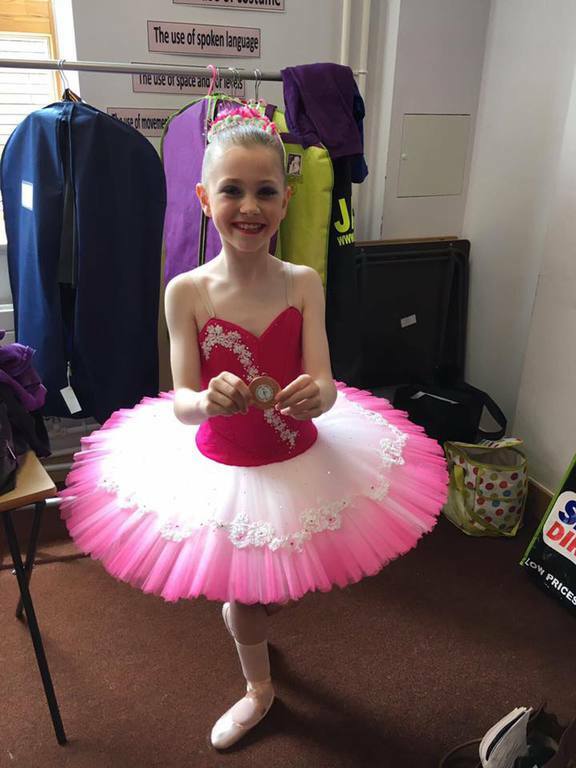 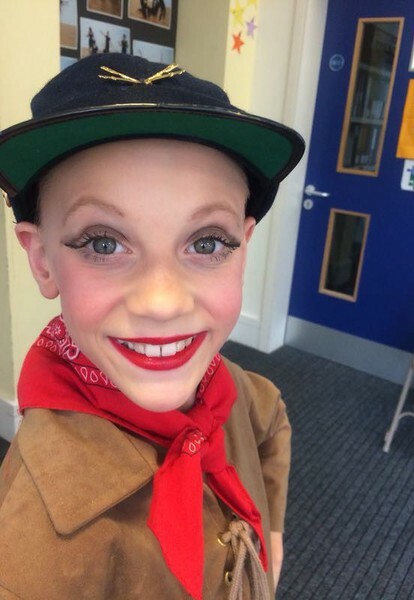 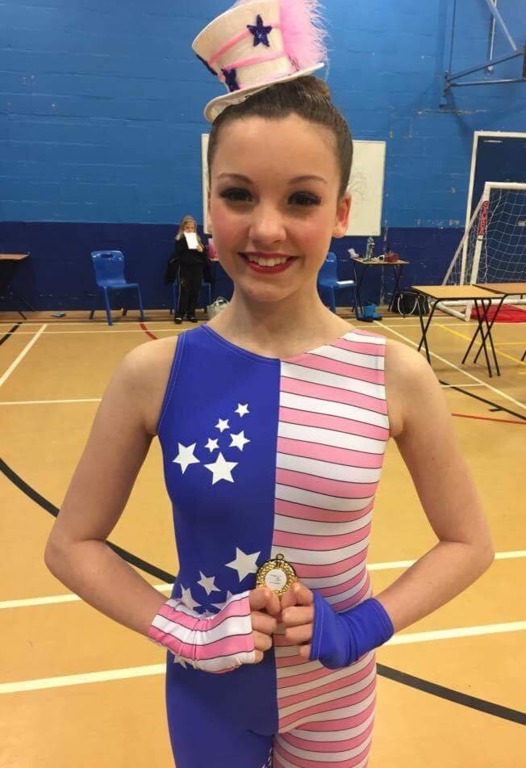 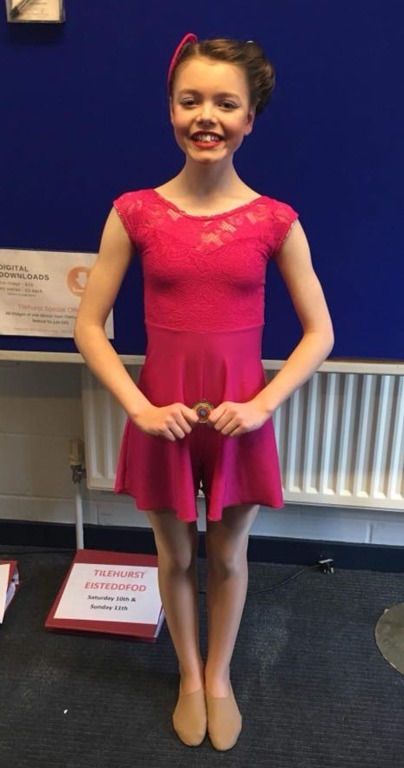 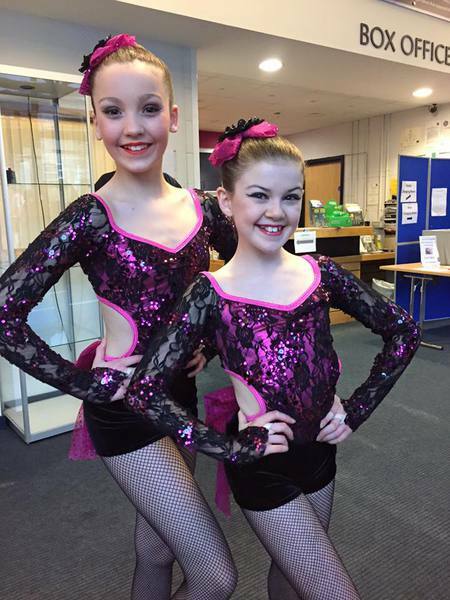 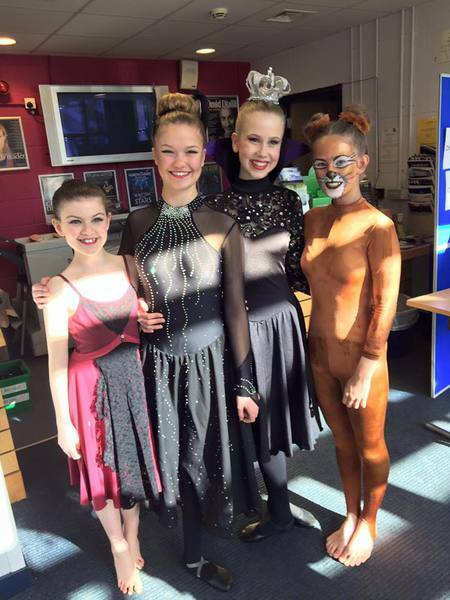 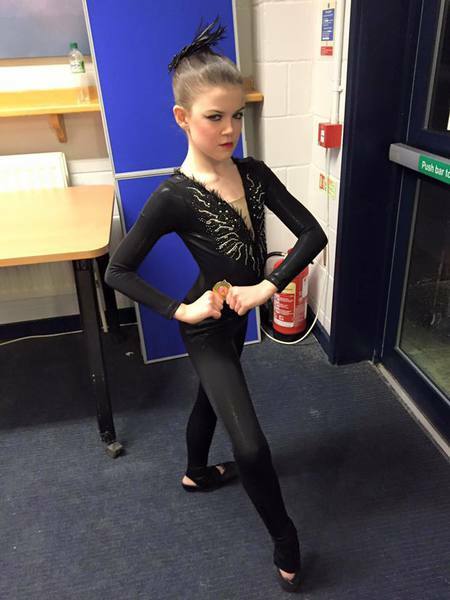 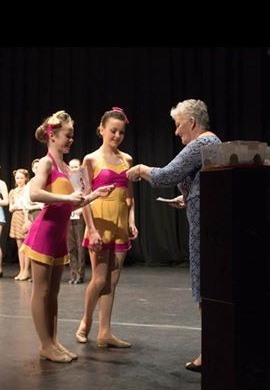 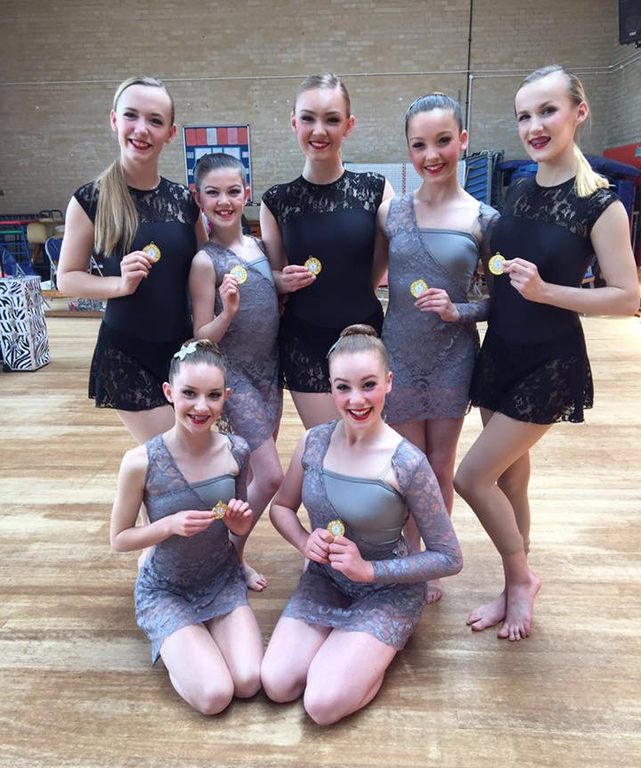 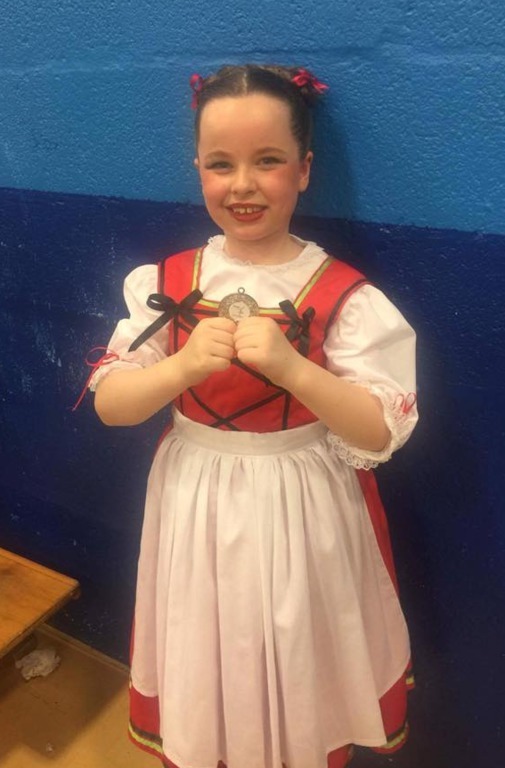 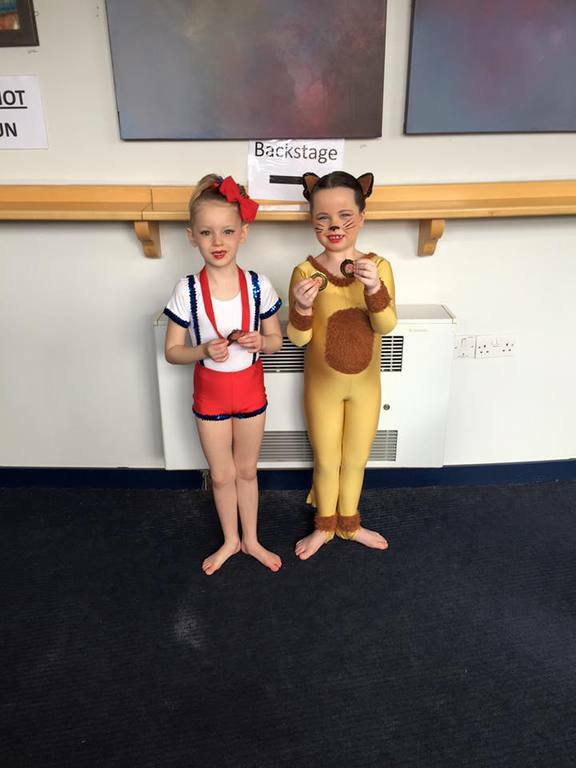 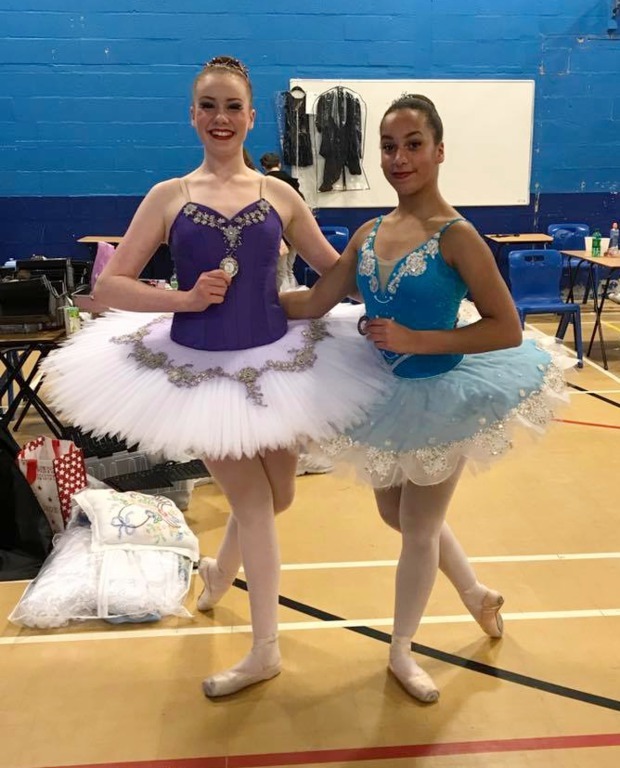 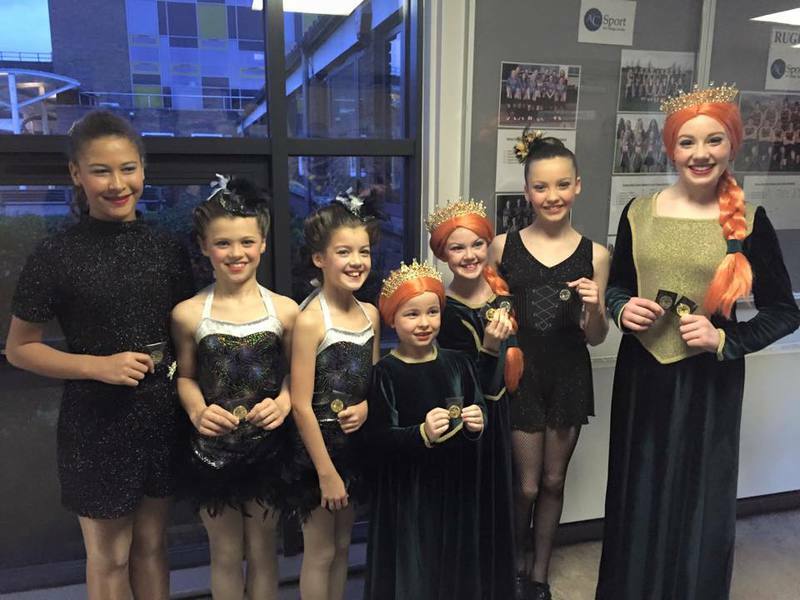 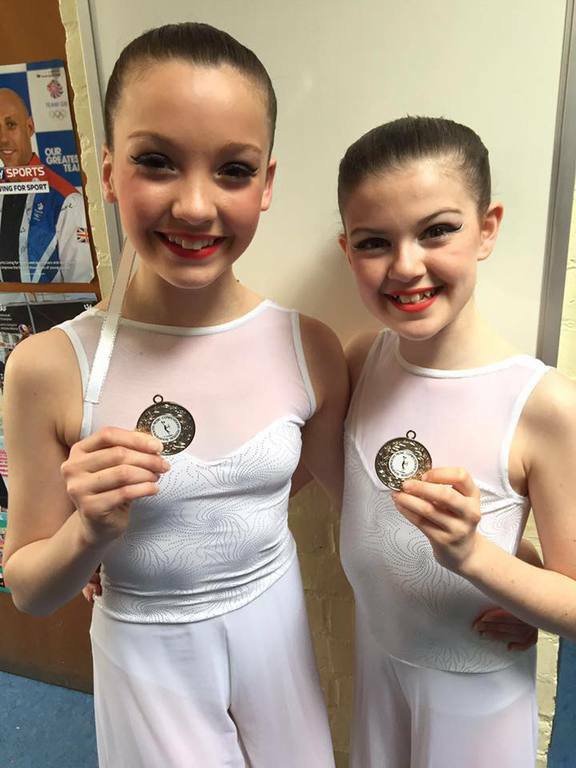 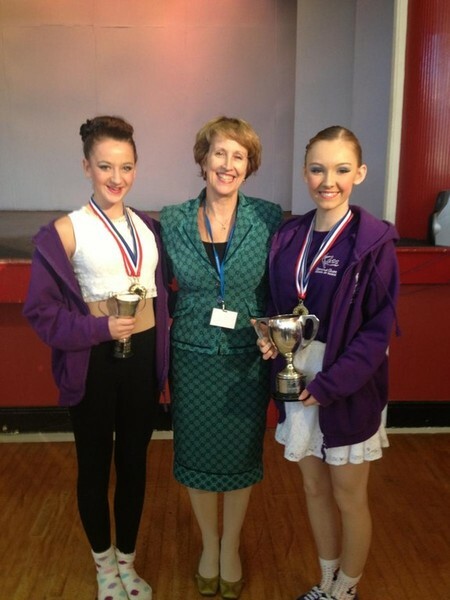 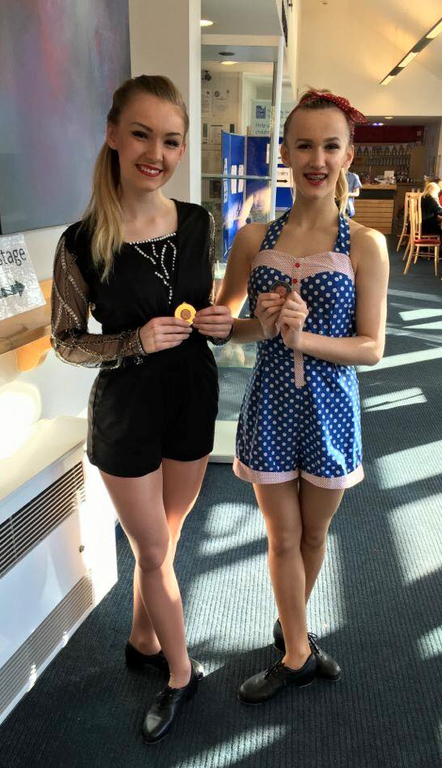 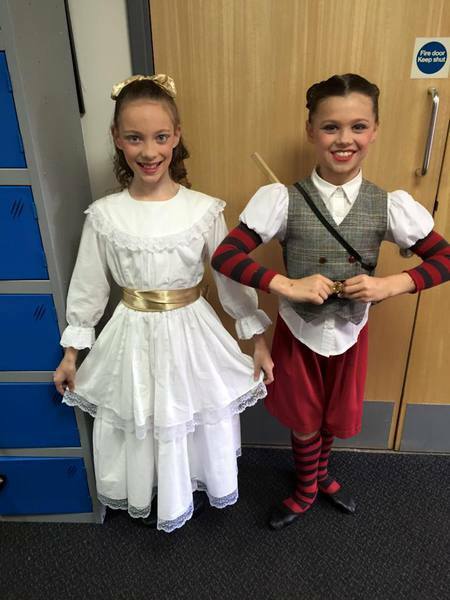 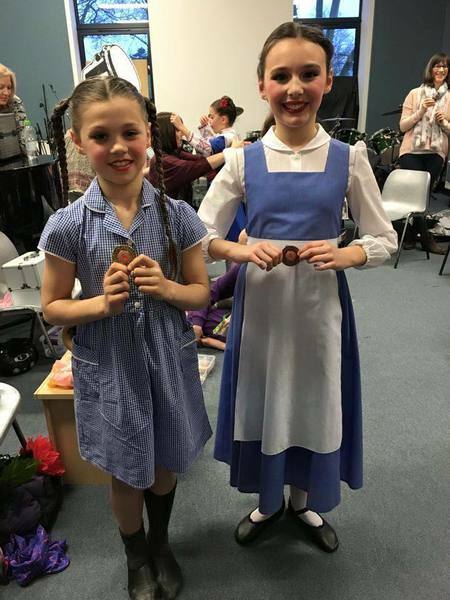 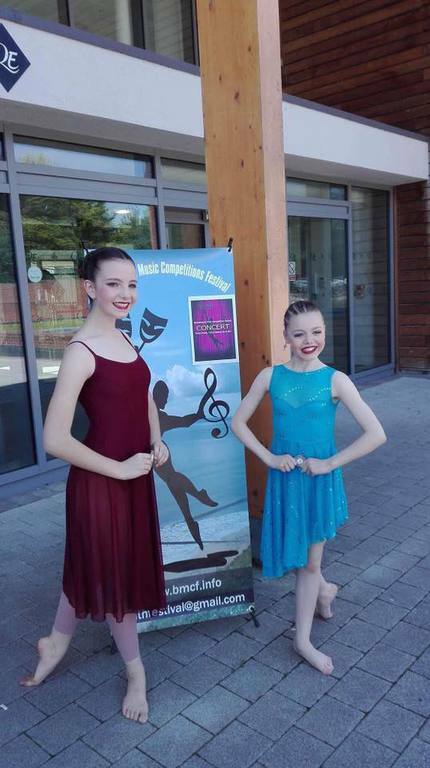 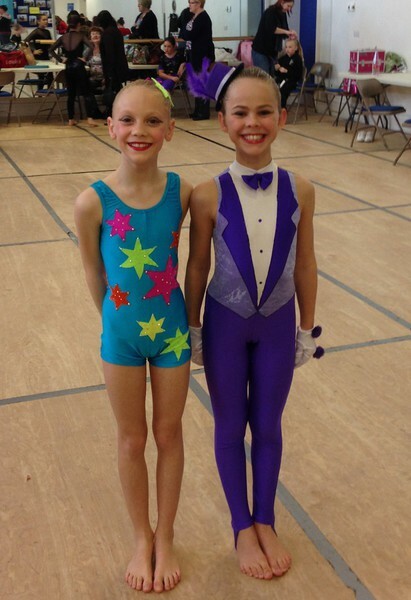 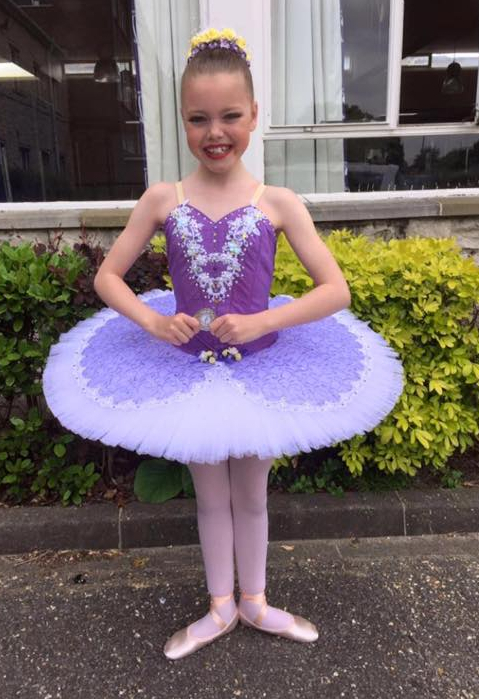 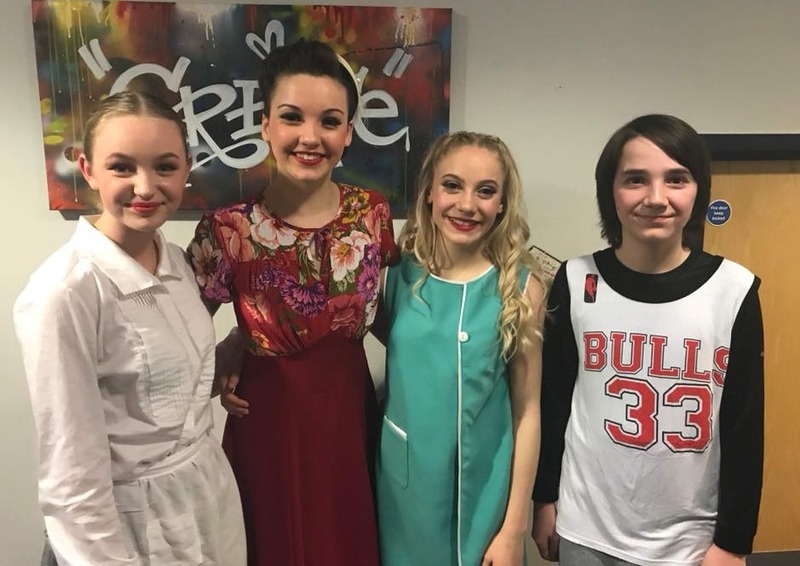 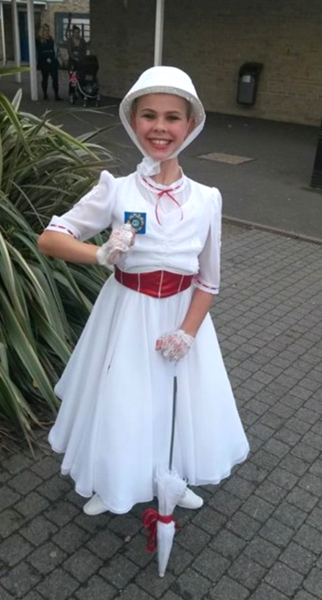 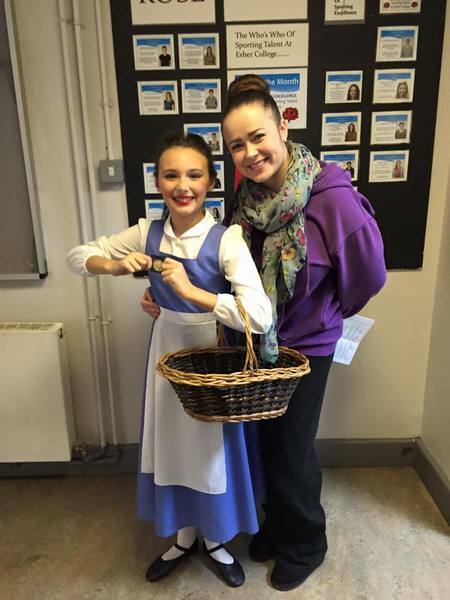 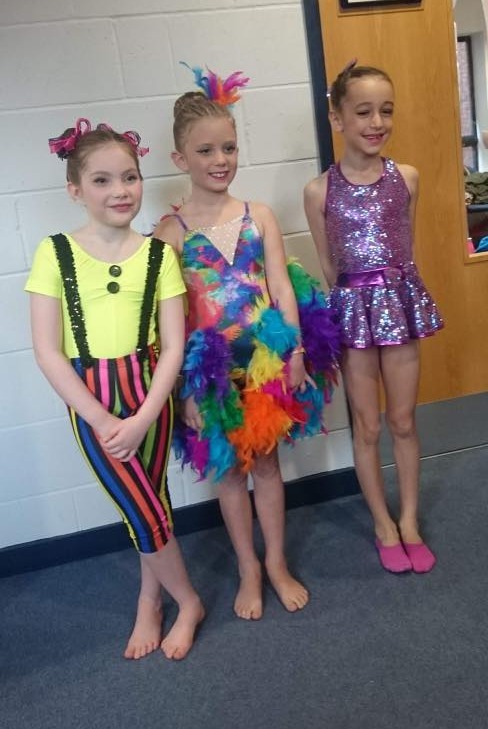 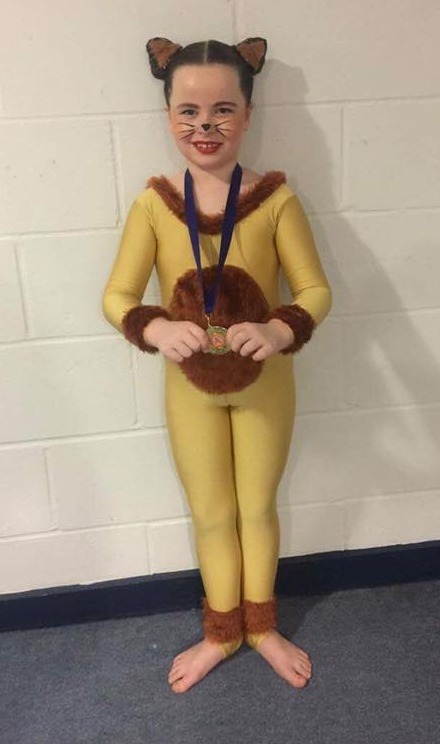 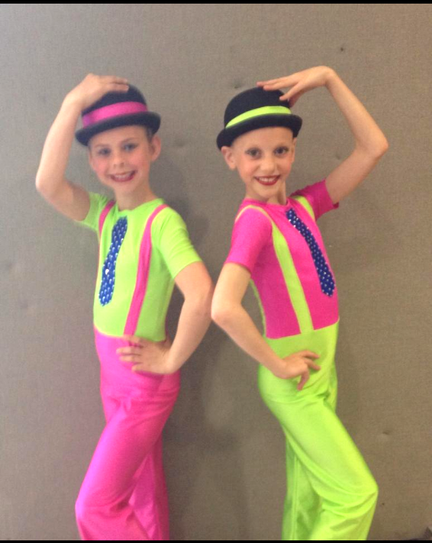 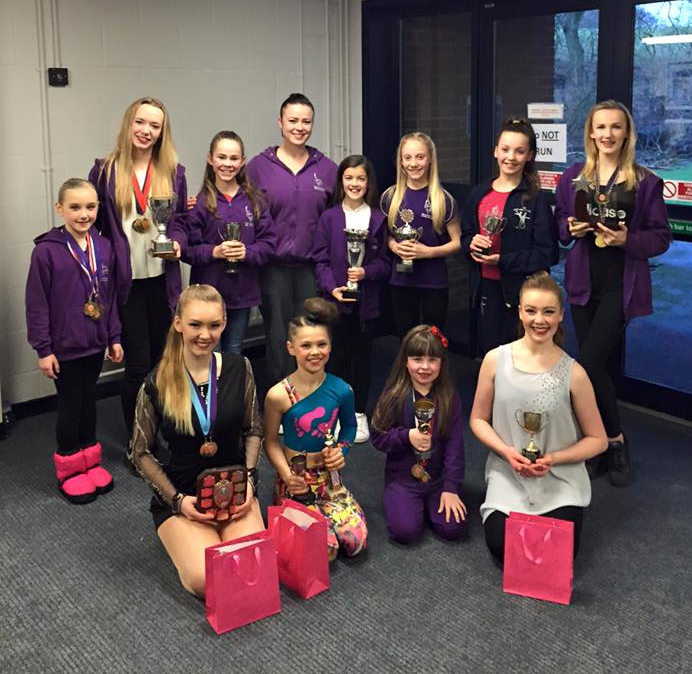 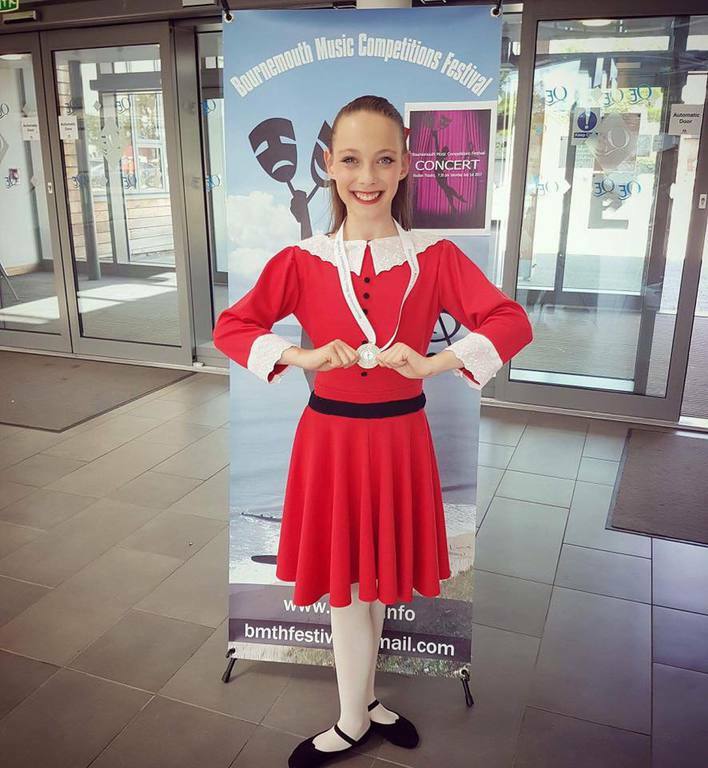 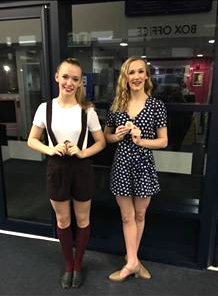 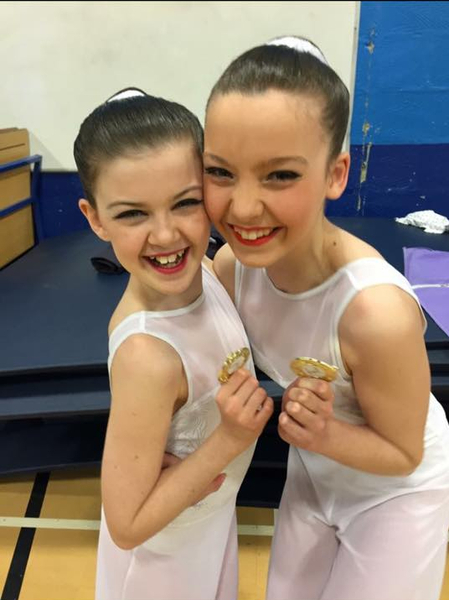 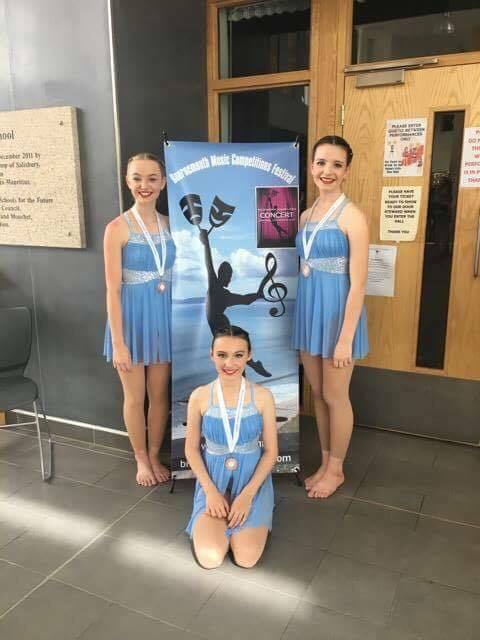 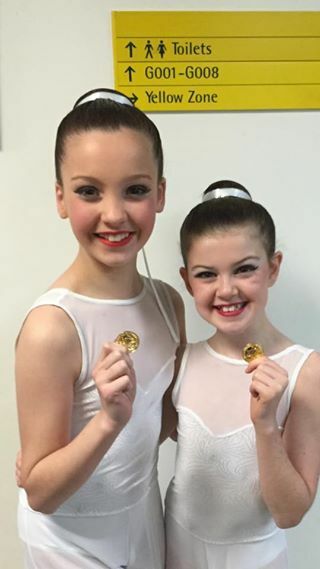 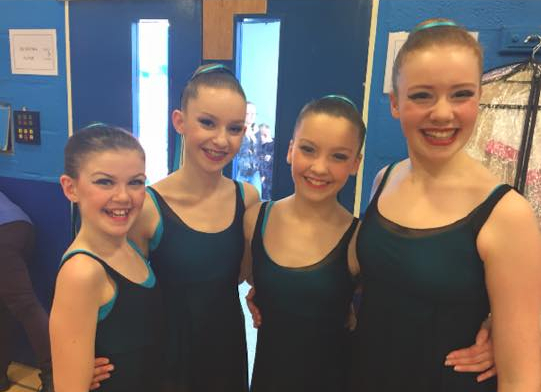 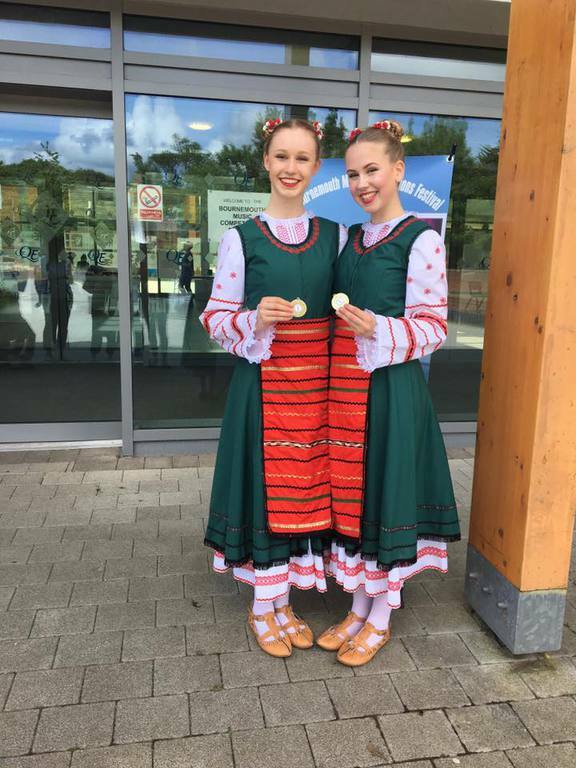 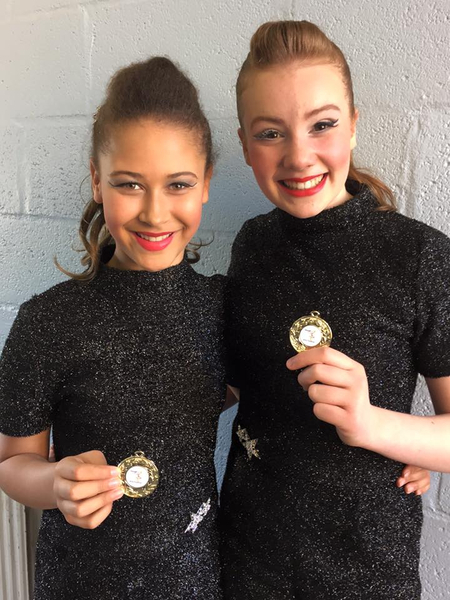 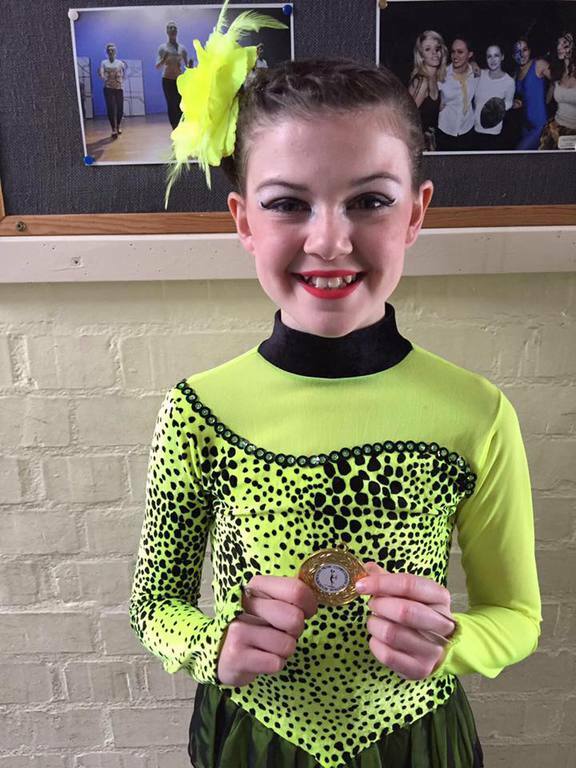 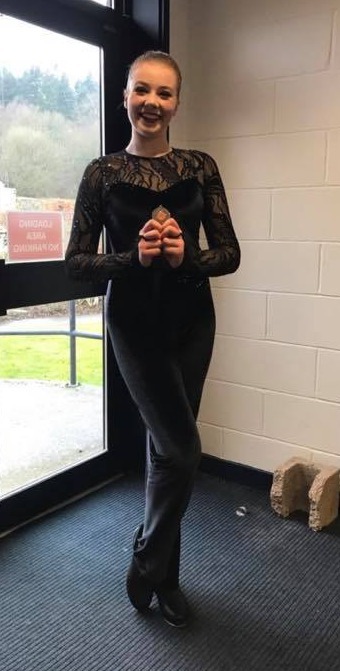 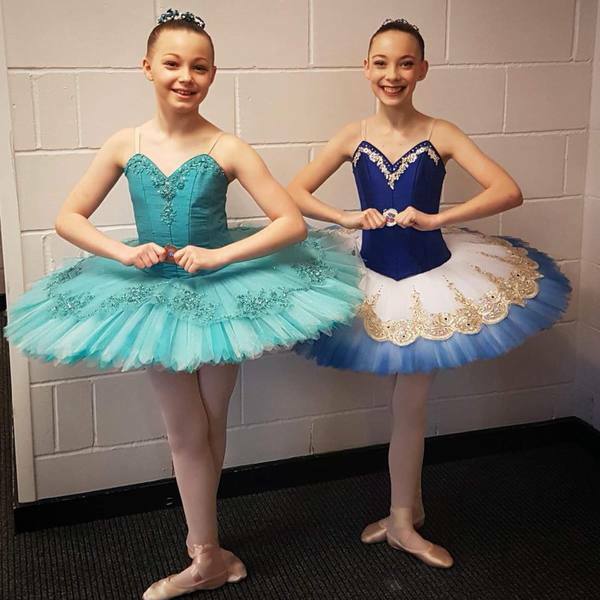 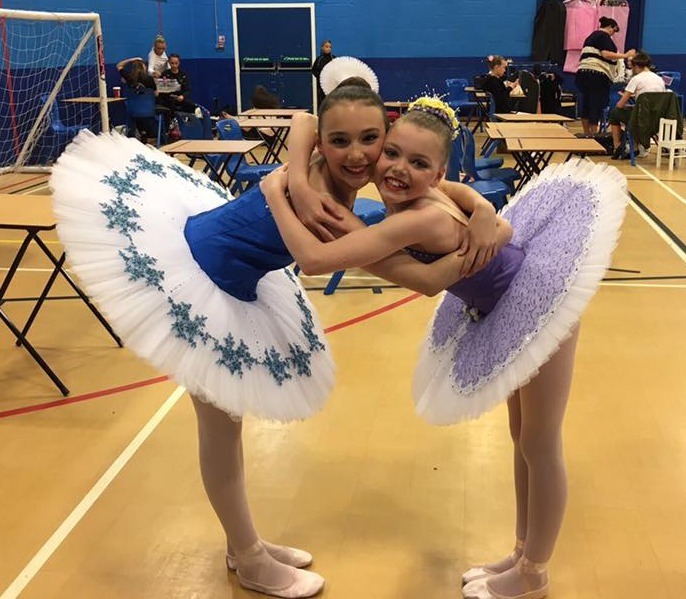 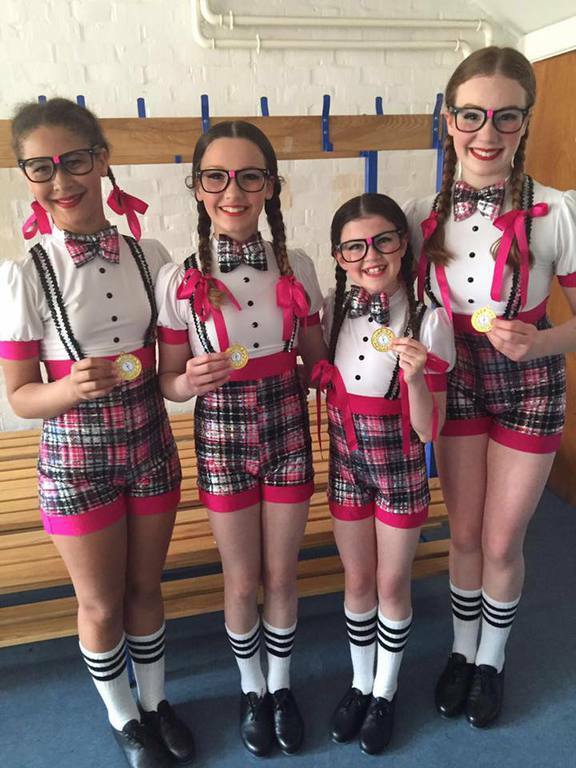 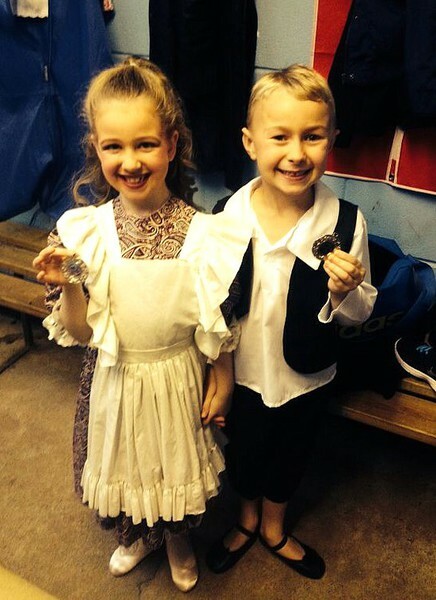 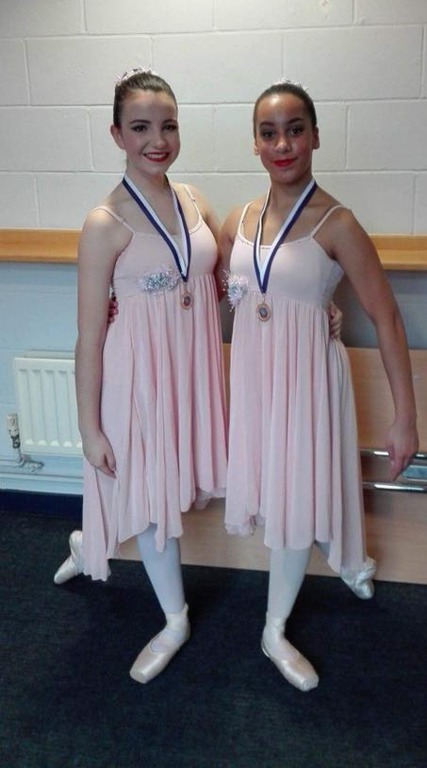 Students of the Gemma Short School of Dance & Theatre Arts have recently competed at the Longwell Green Festivall and their talents have been recognised with a string of medals and trophies. 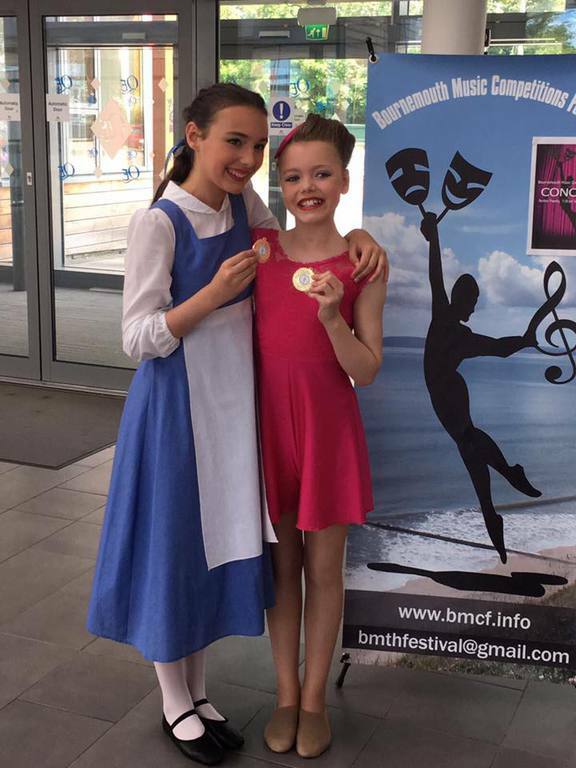 See below for a full list of results from the festival. 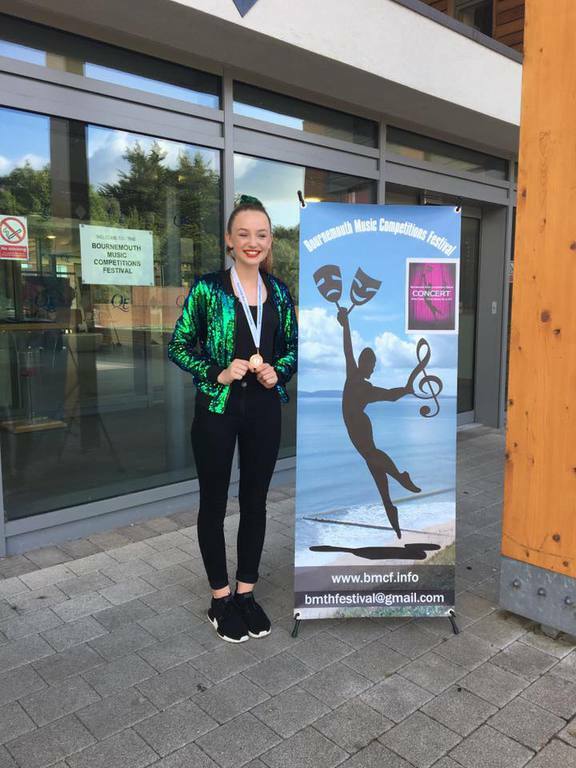 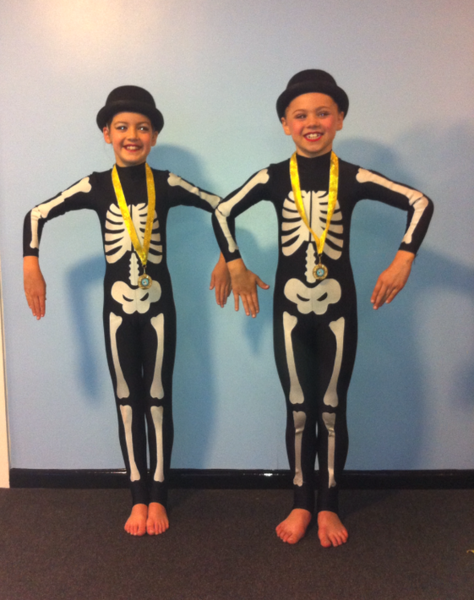 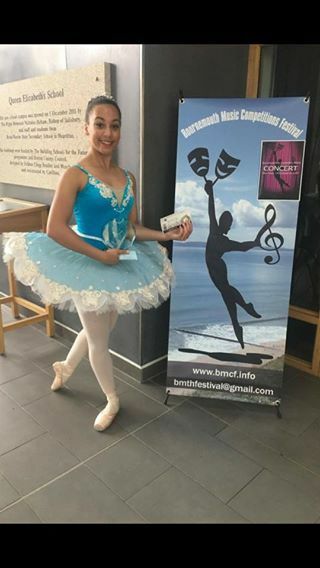 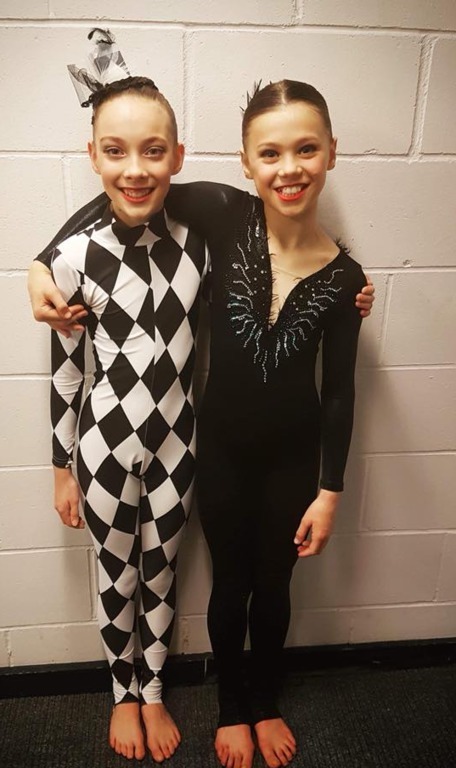 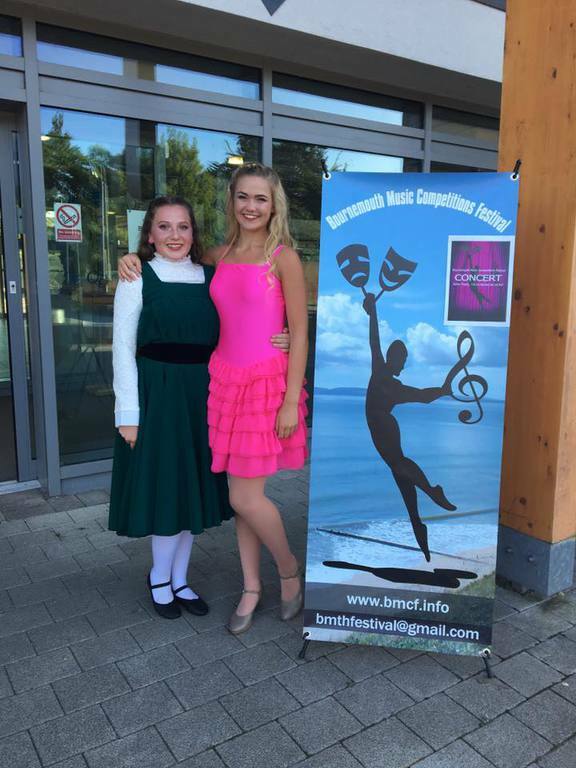 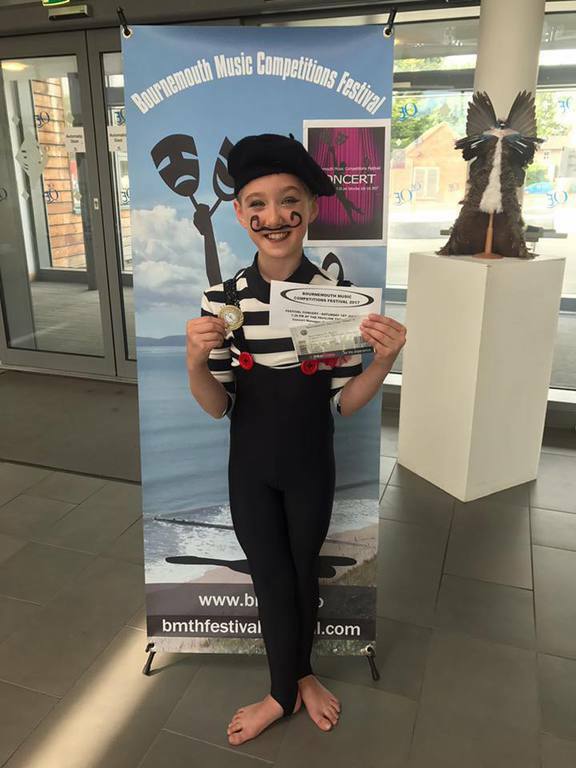 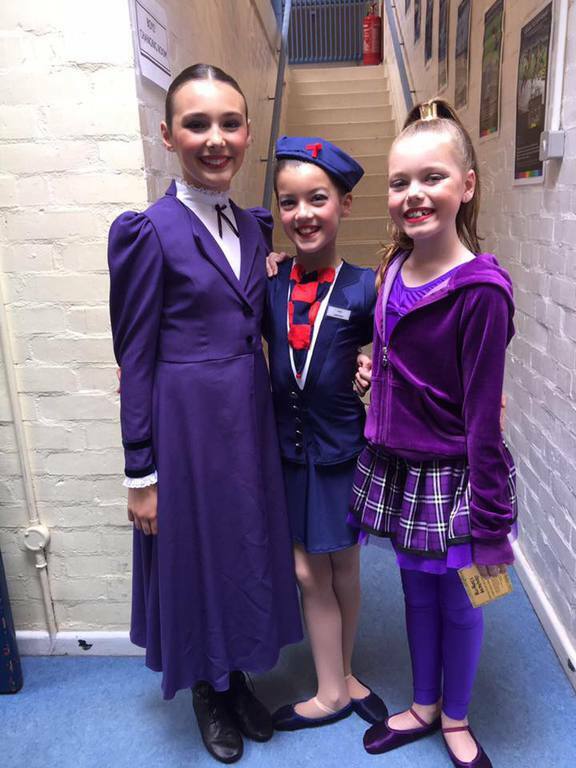 Students competed at the Bournemouth Dance Festival, the first festival for the school, and we had a very successful week!